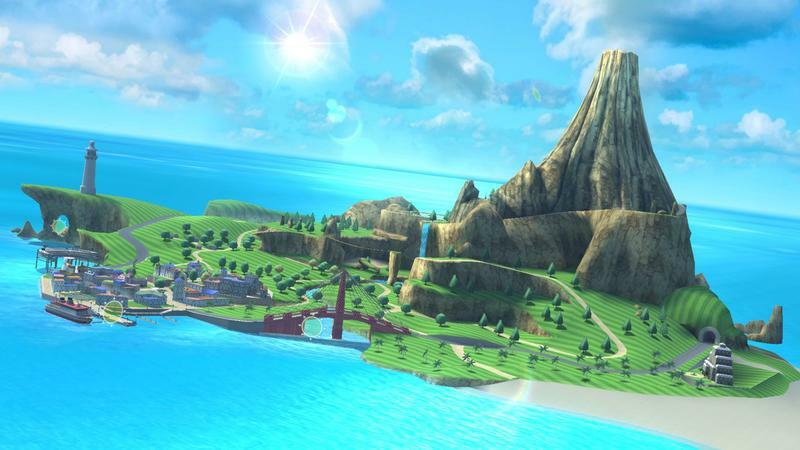 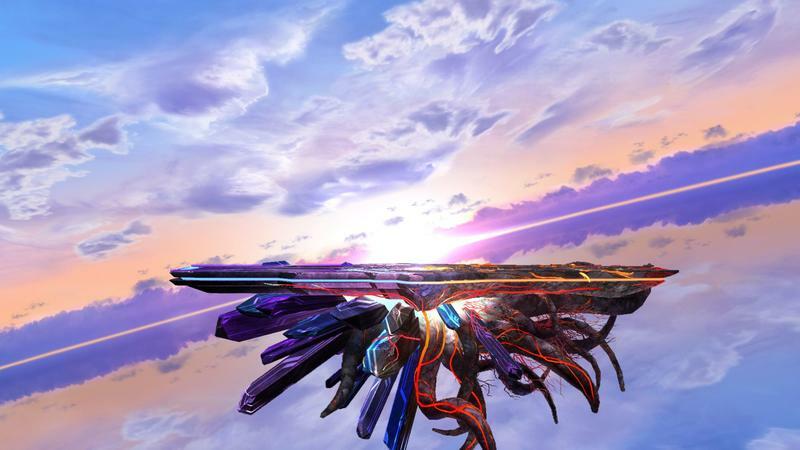 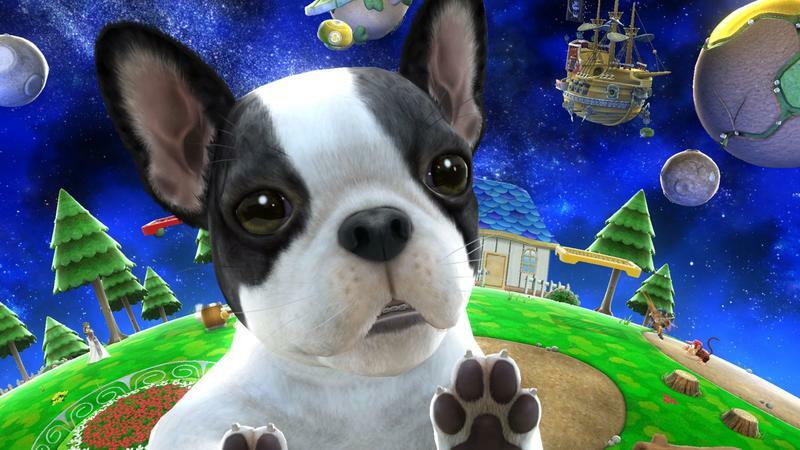 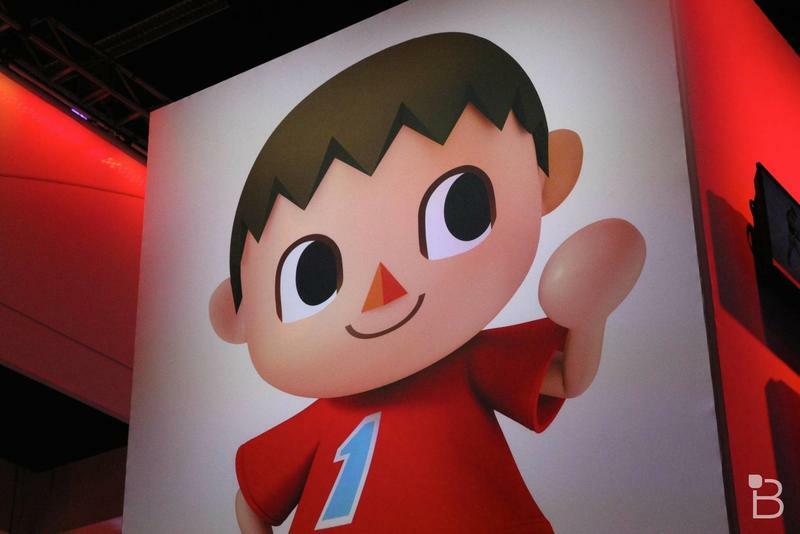 Nintendo has announced an announcement. 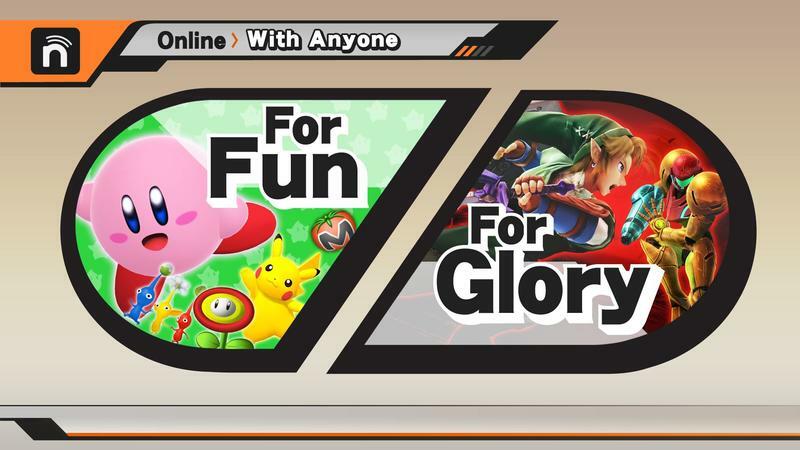 What’s more, it has announced an announcement that will be announced on Monday. 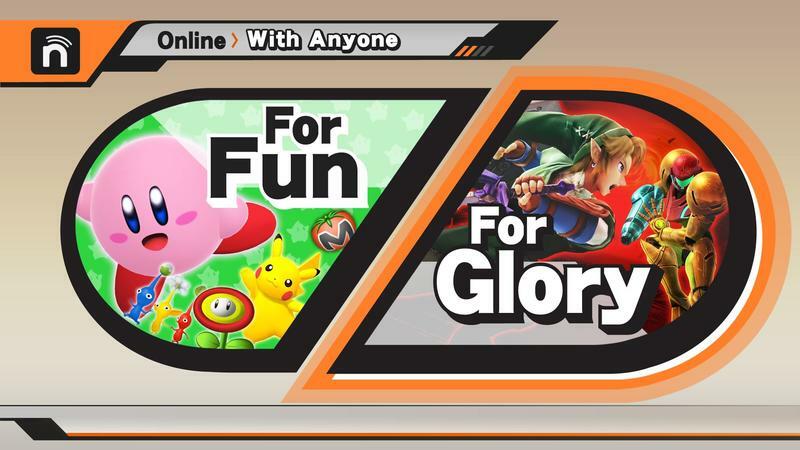 We’re announcing that announced announcement, so here we go. 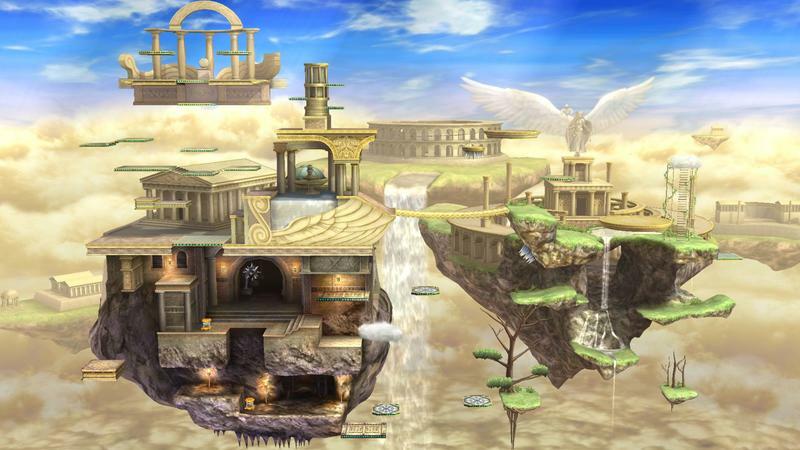 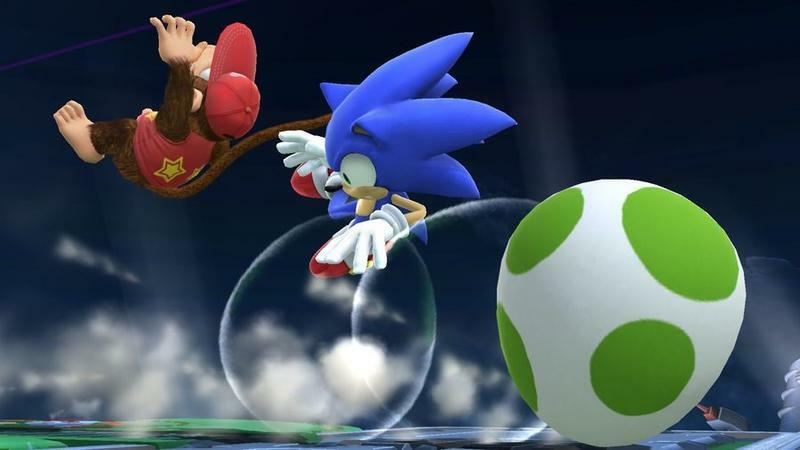 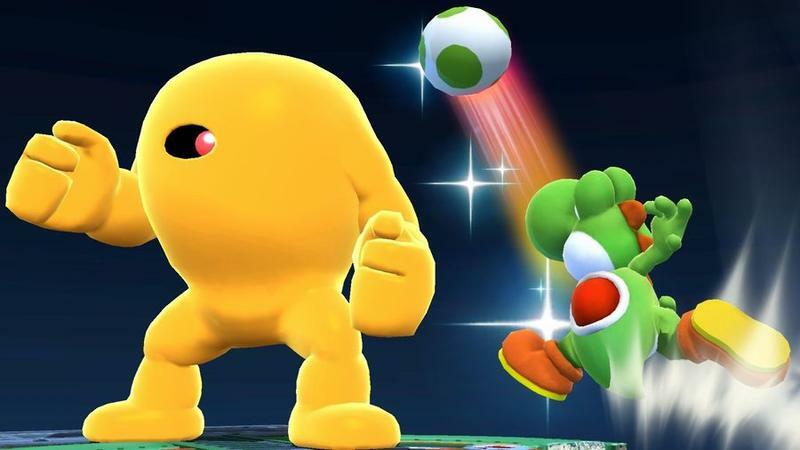 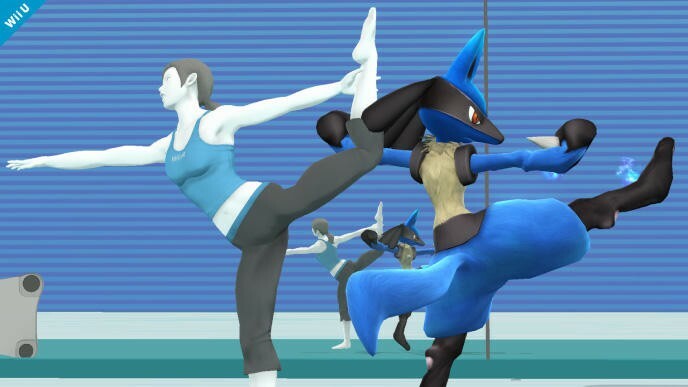 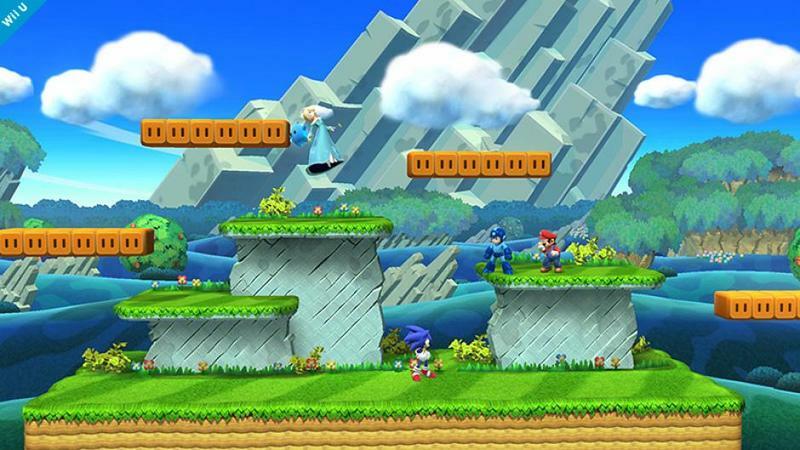 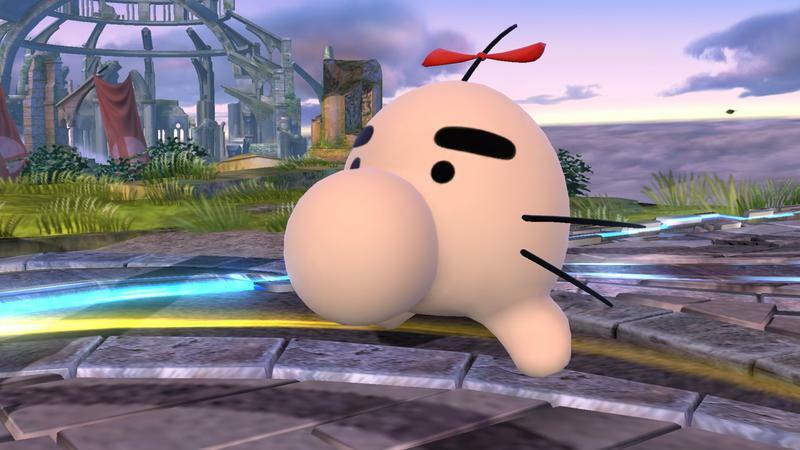 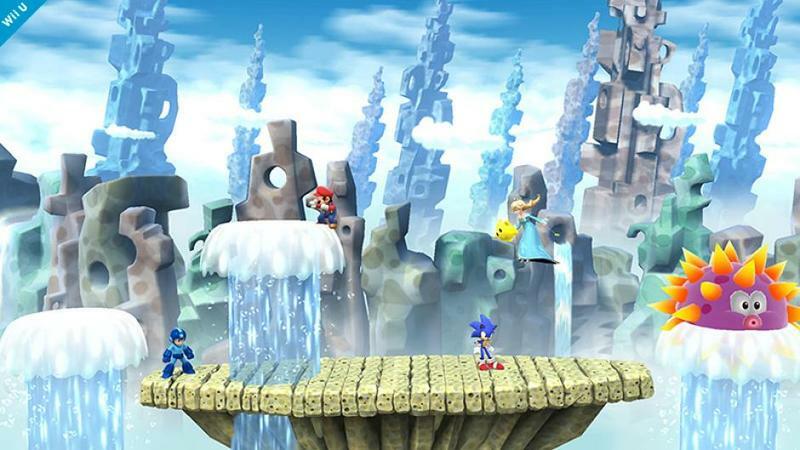 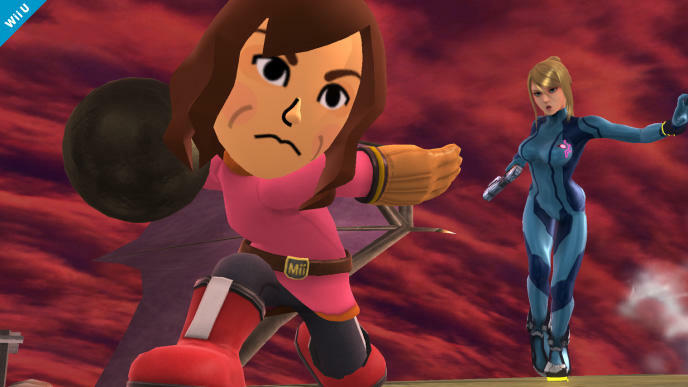 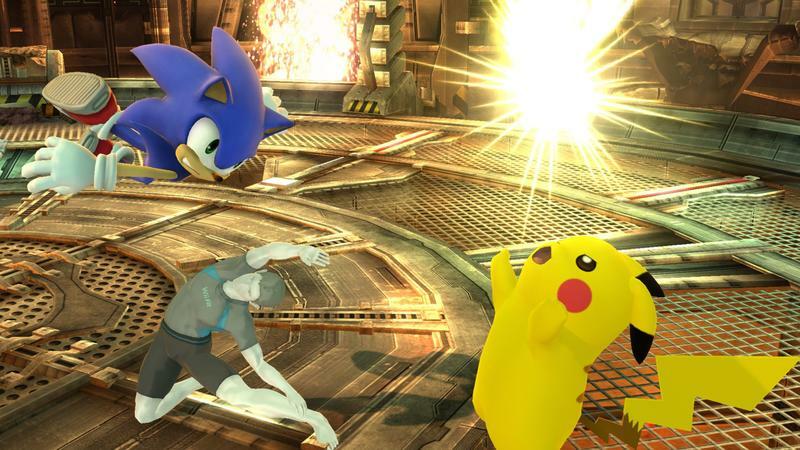 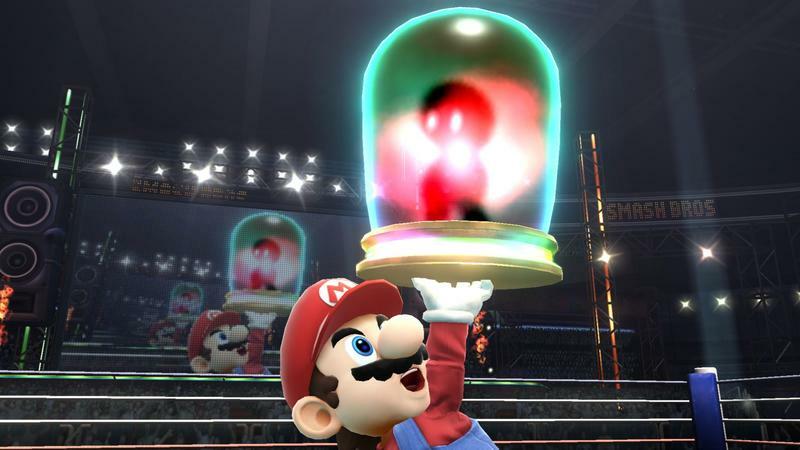 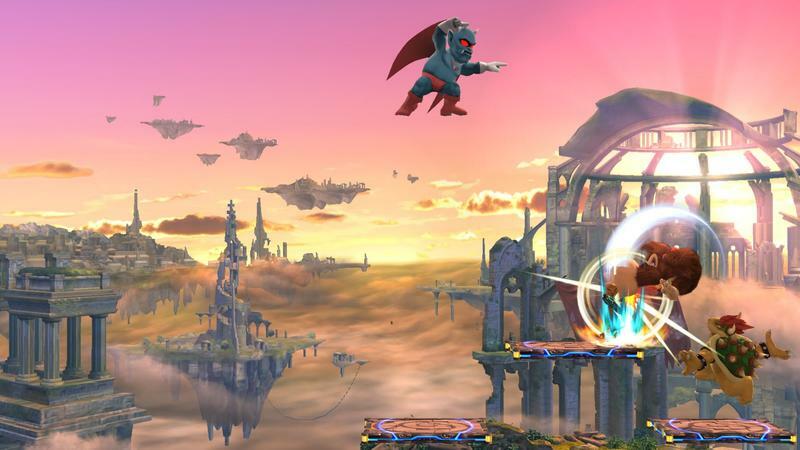 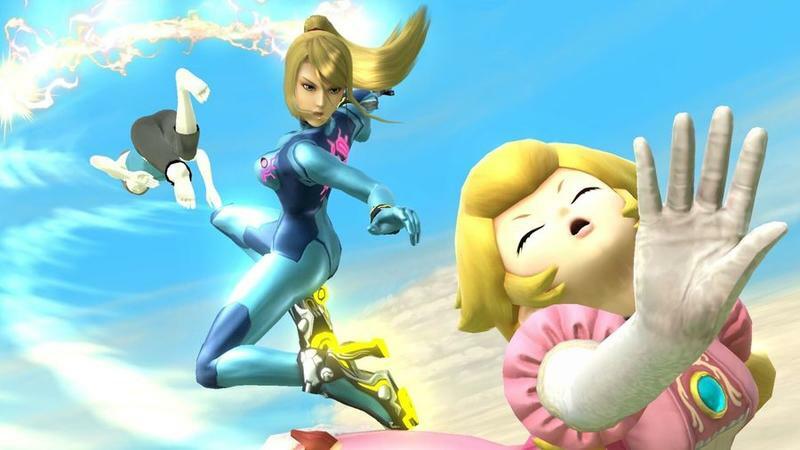 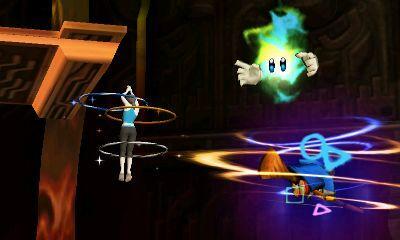 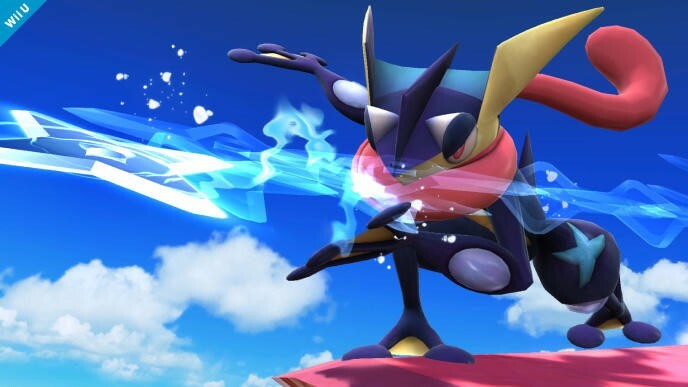 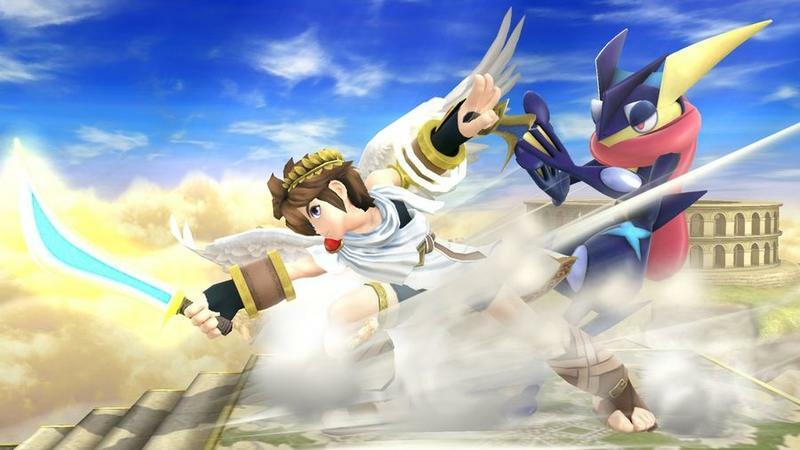 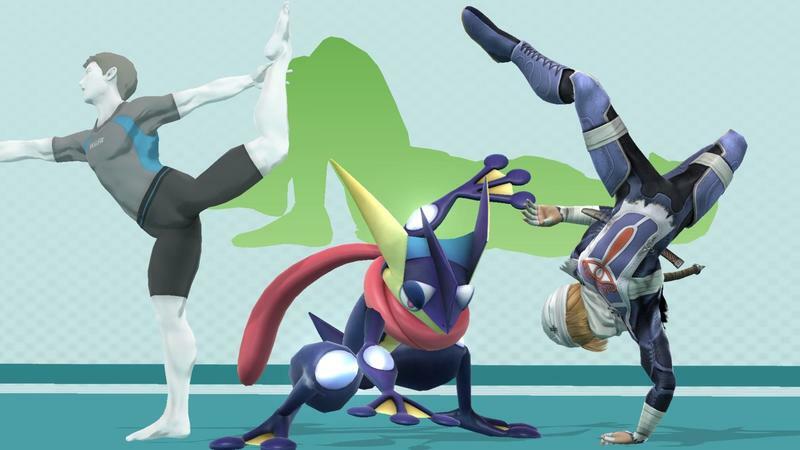 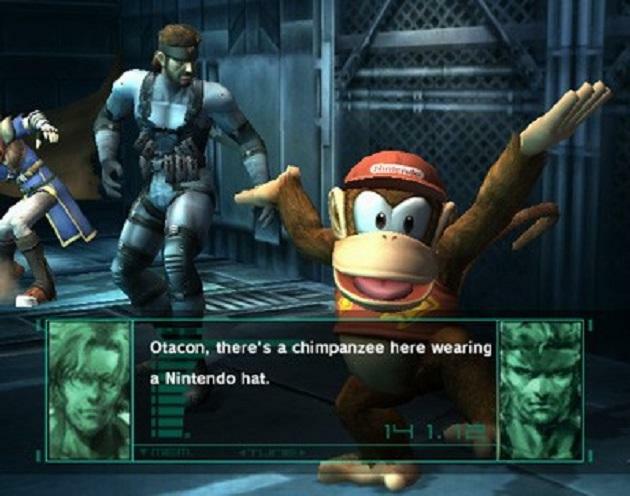 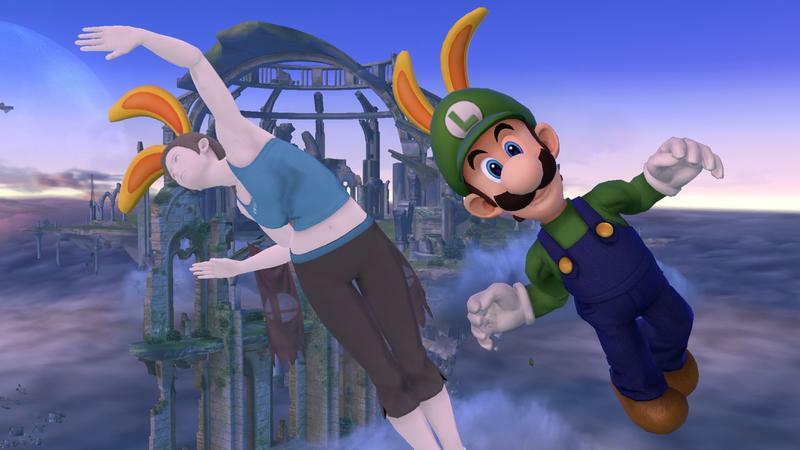 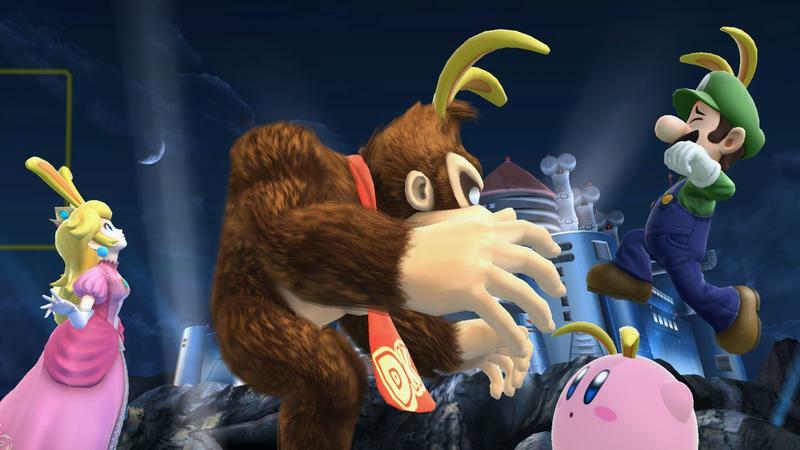 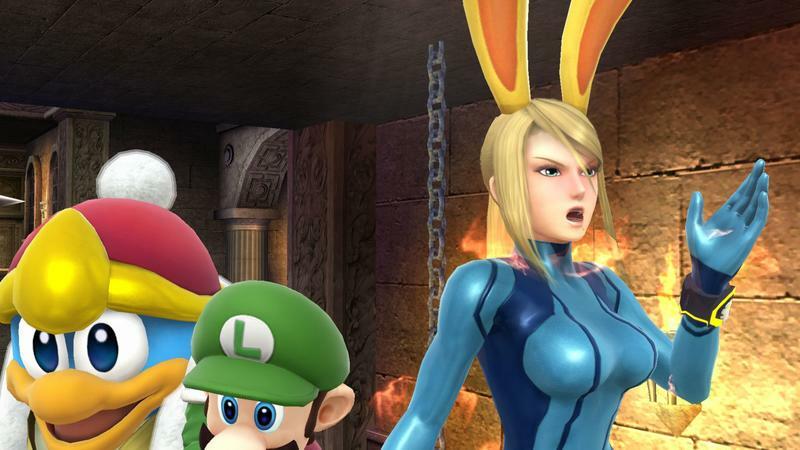 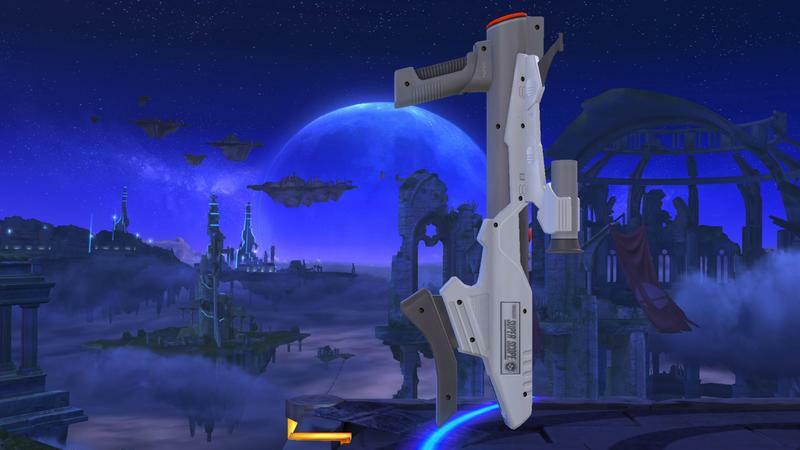 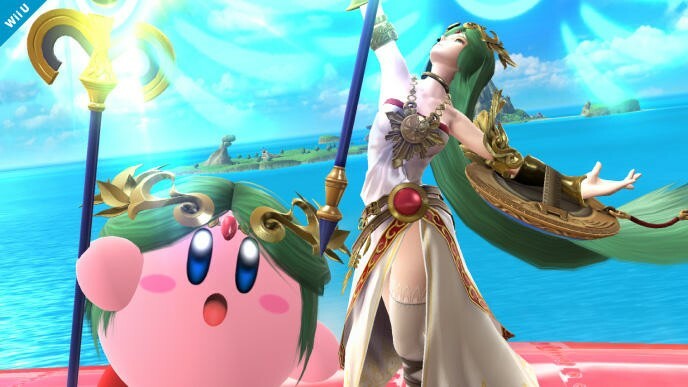 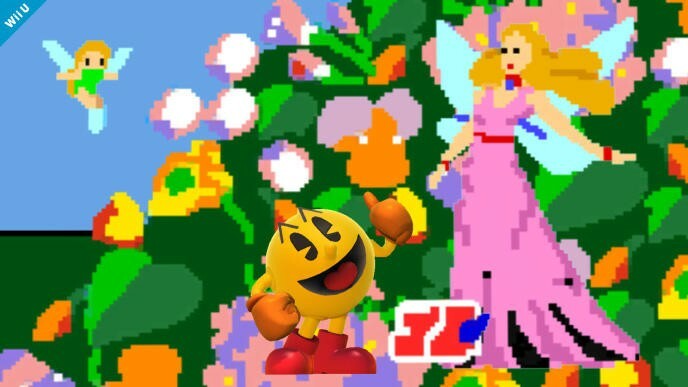 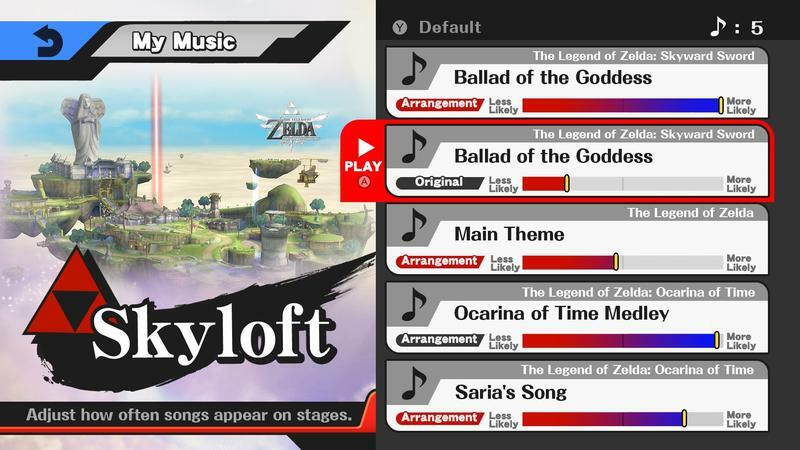 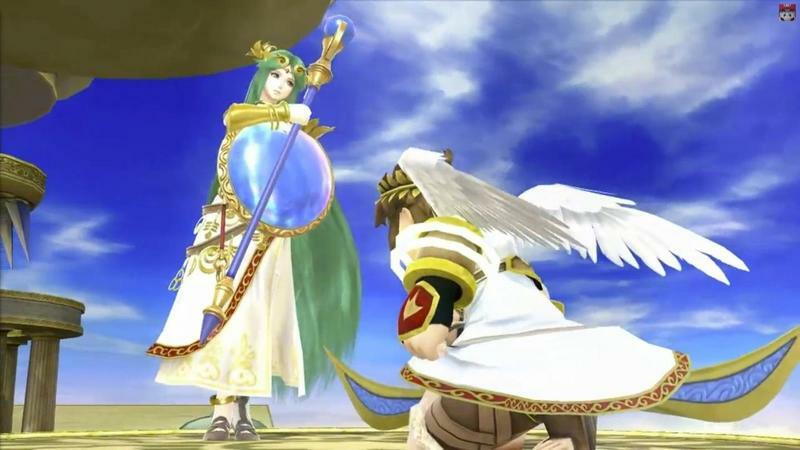 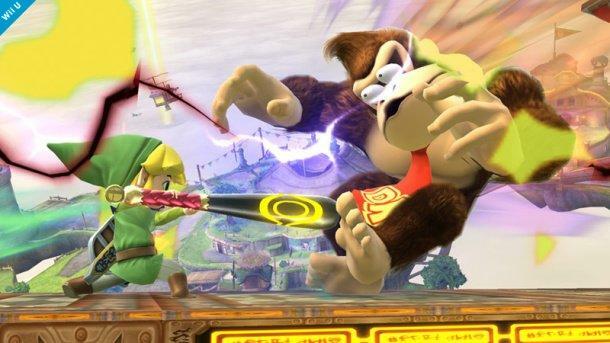 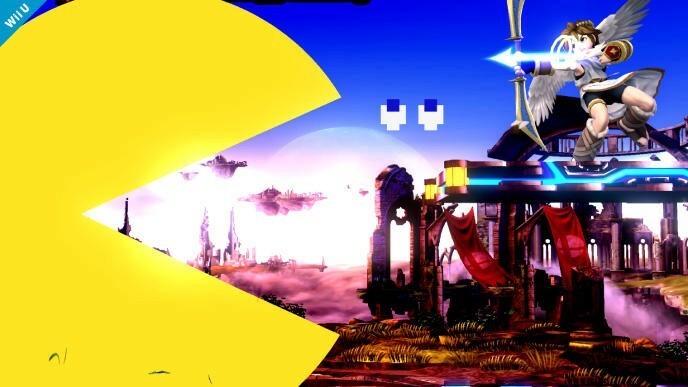 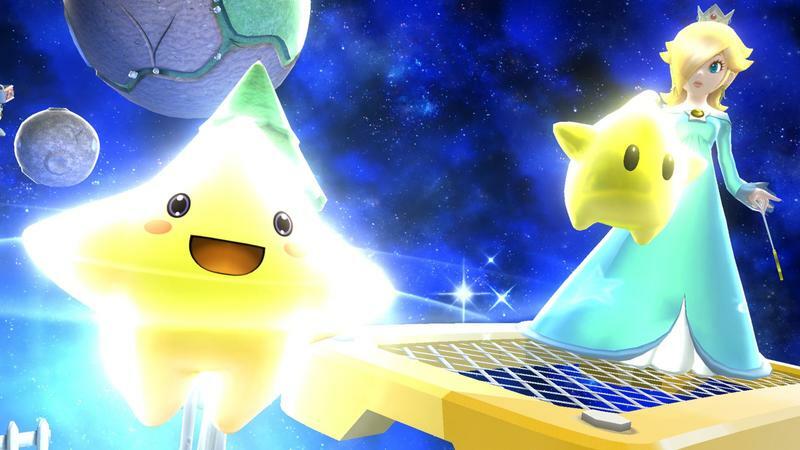 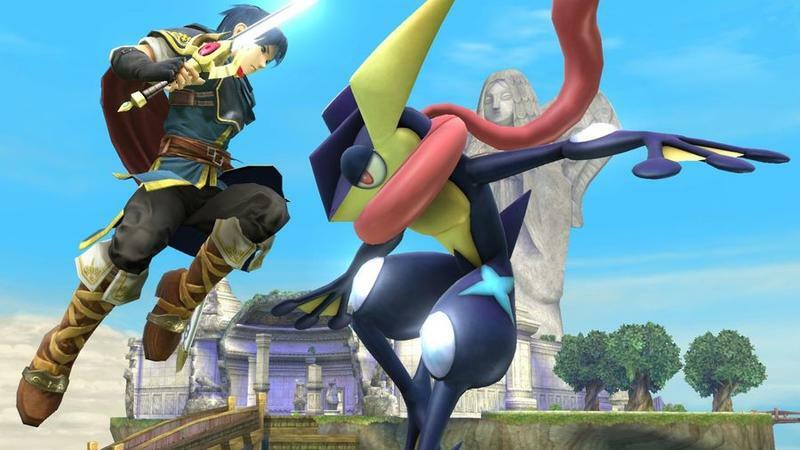 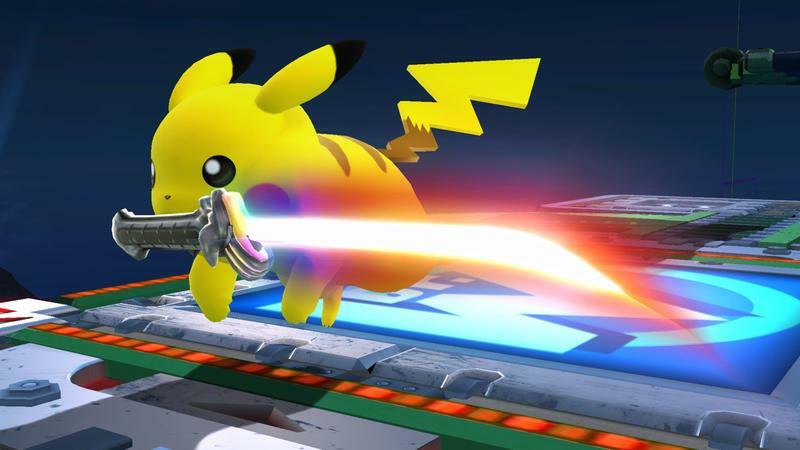 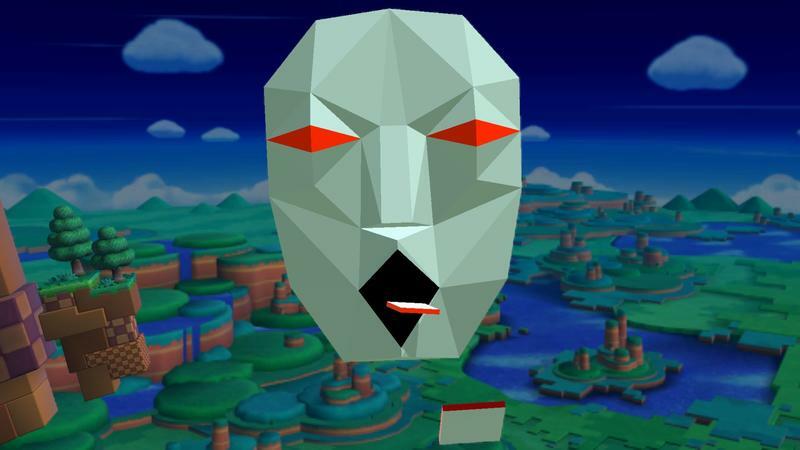 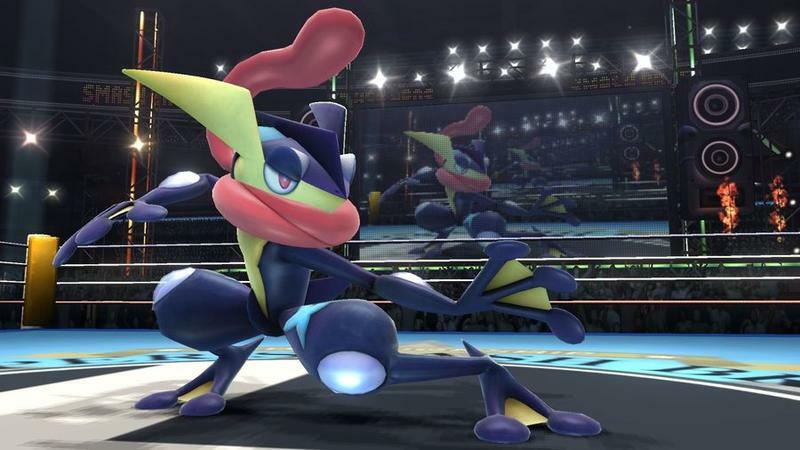 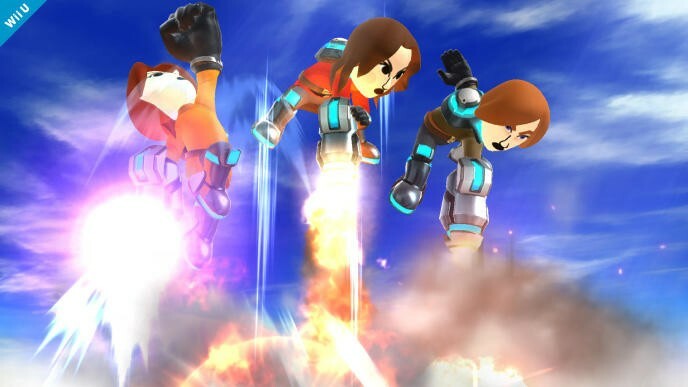 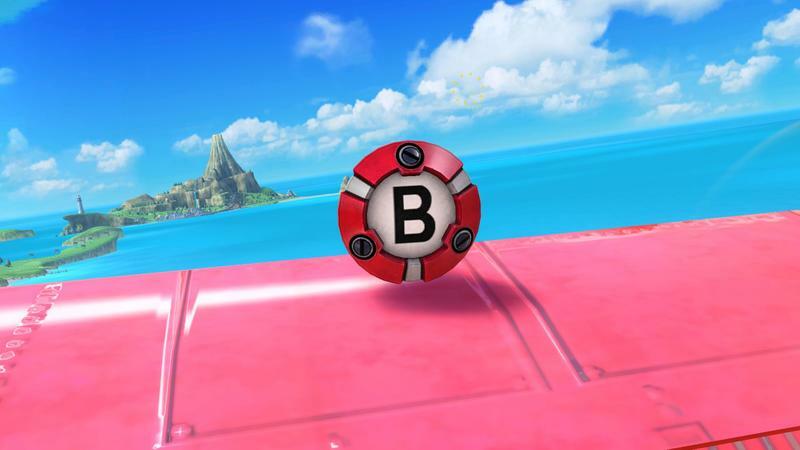 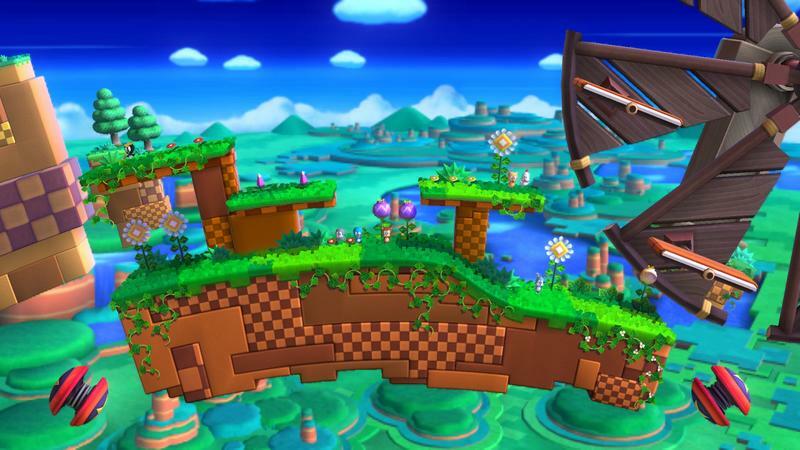 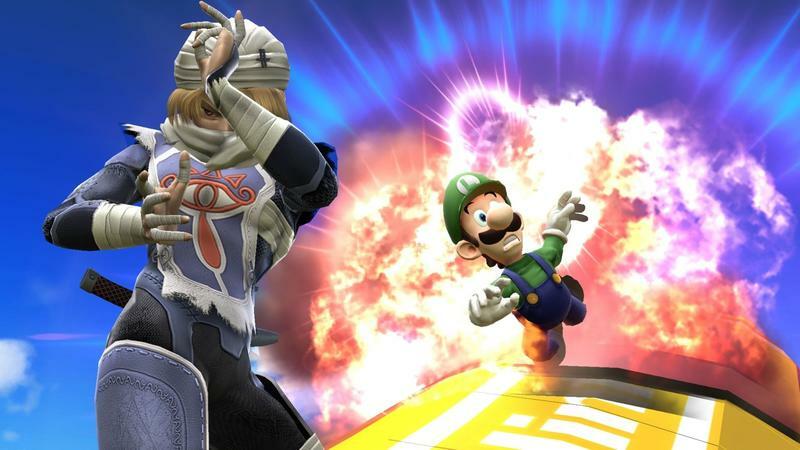 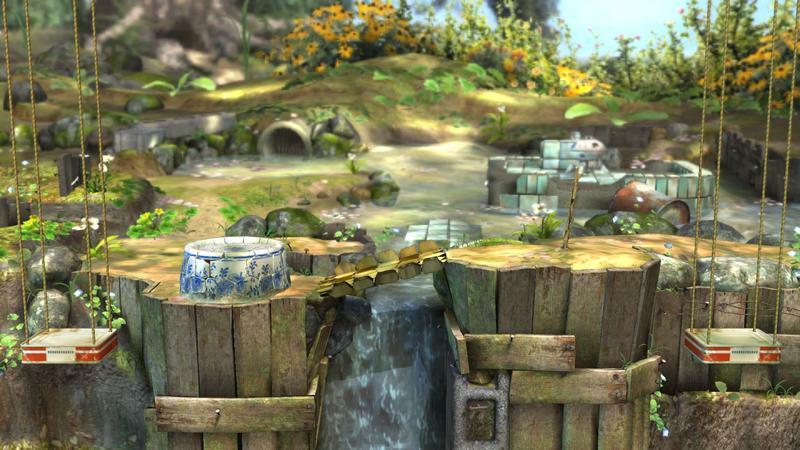 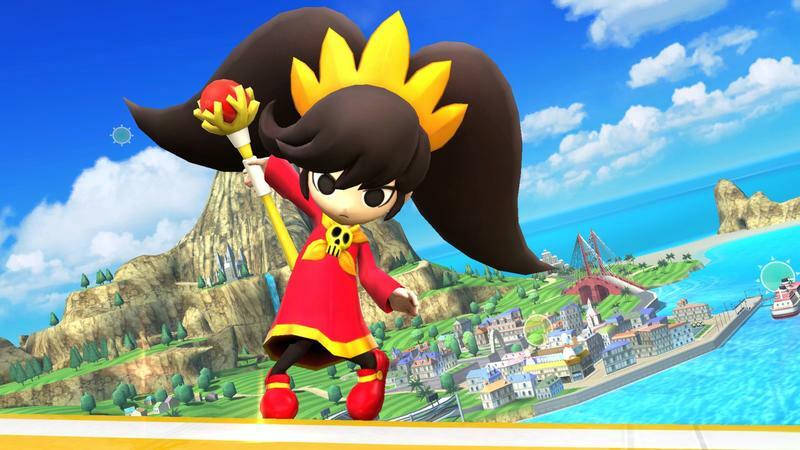 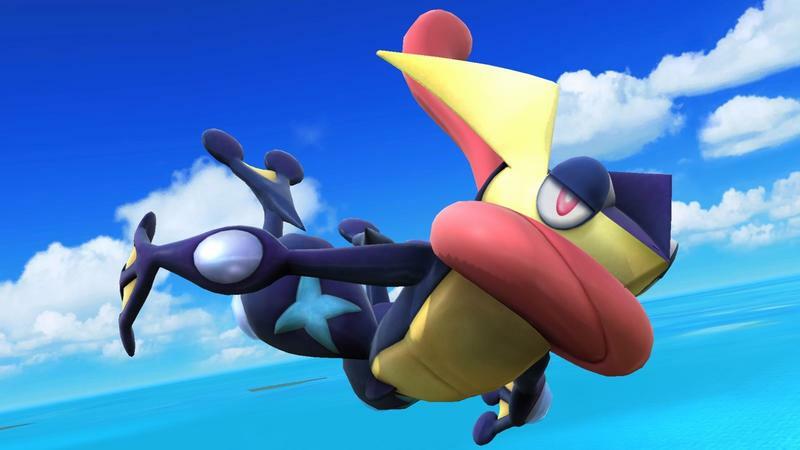 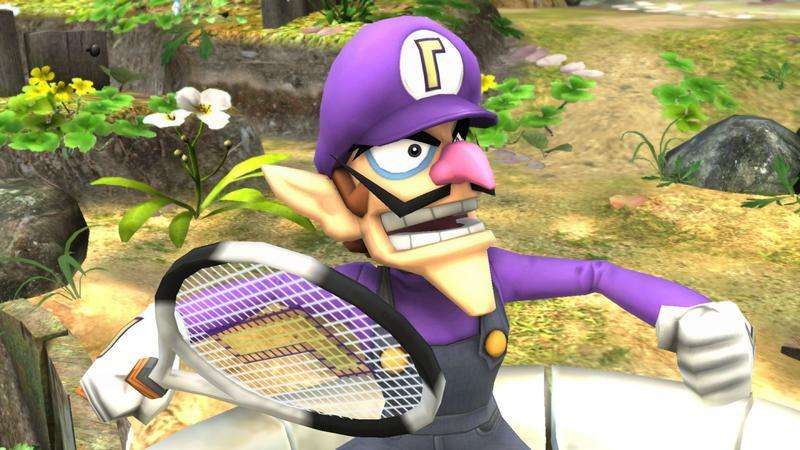 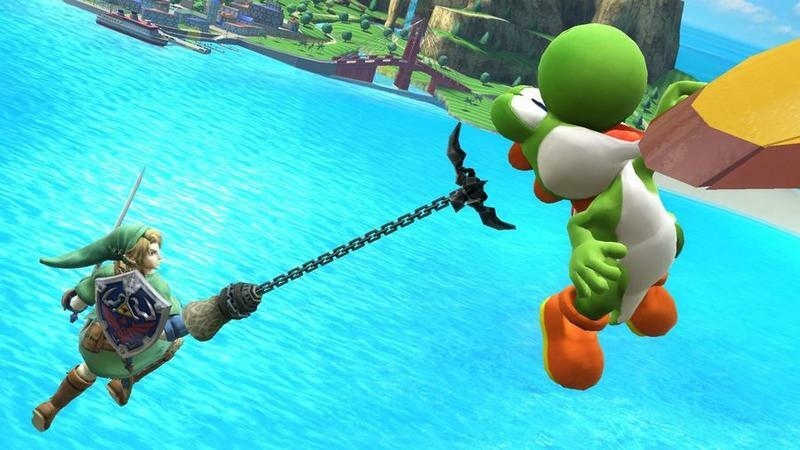 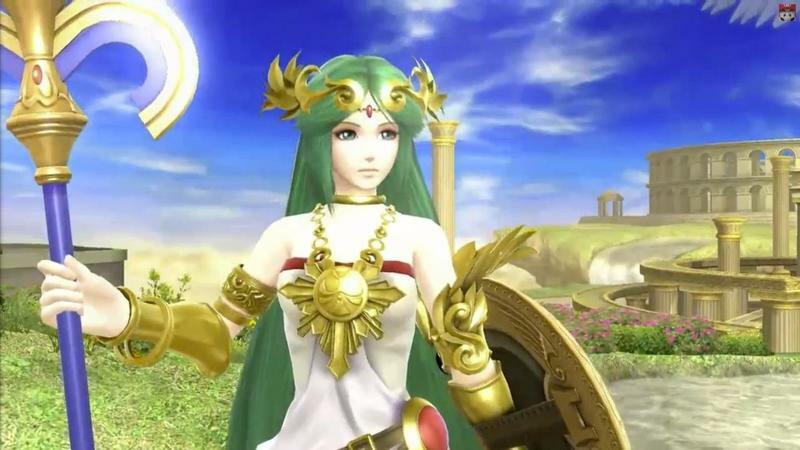 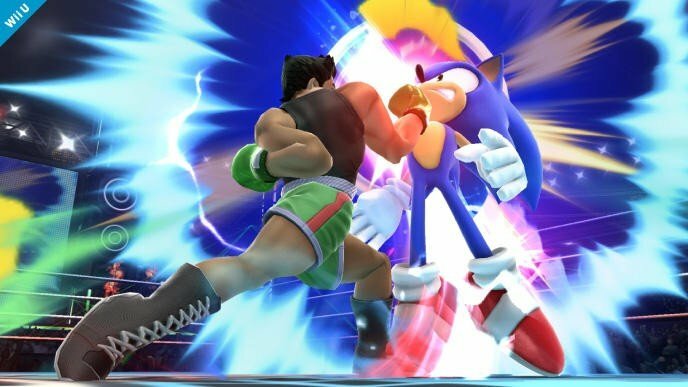 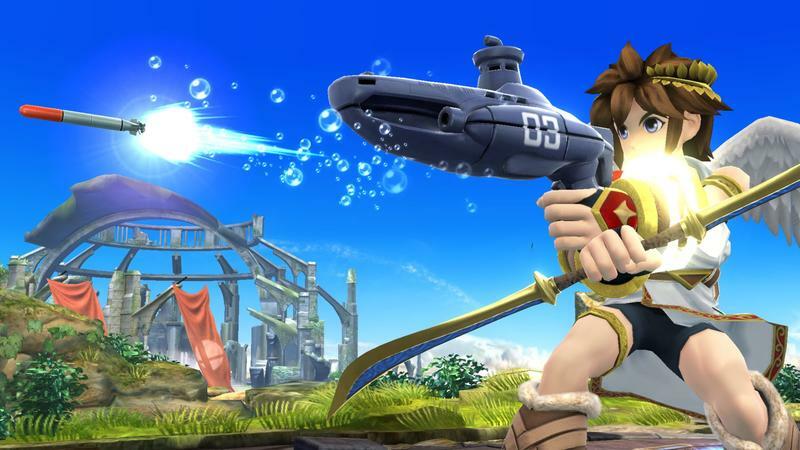 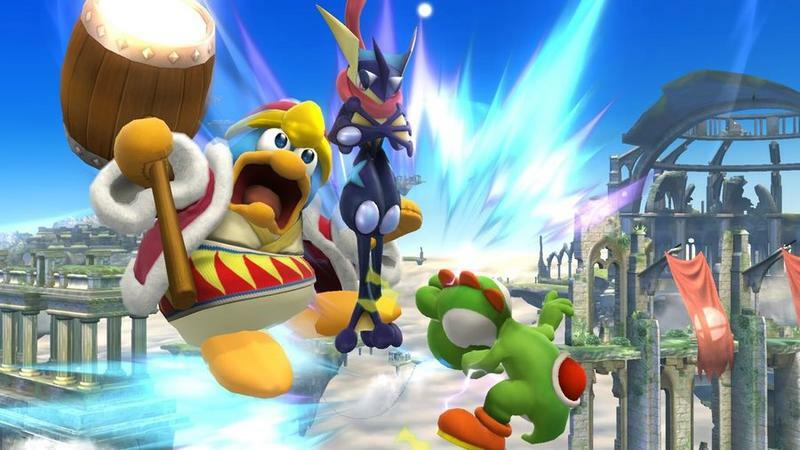 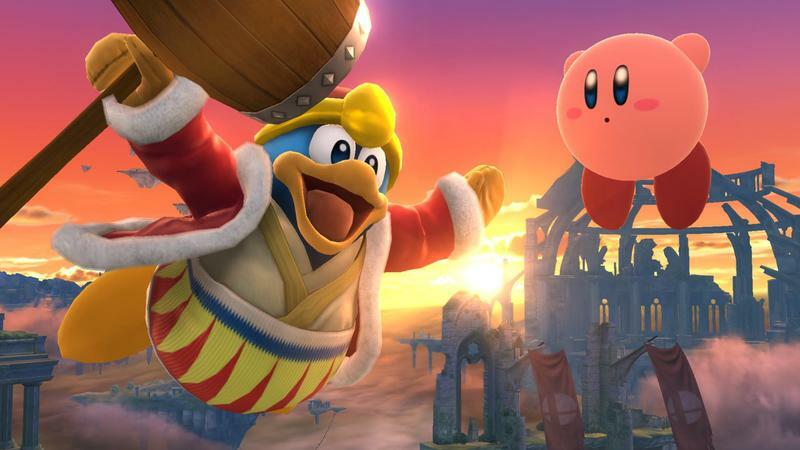 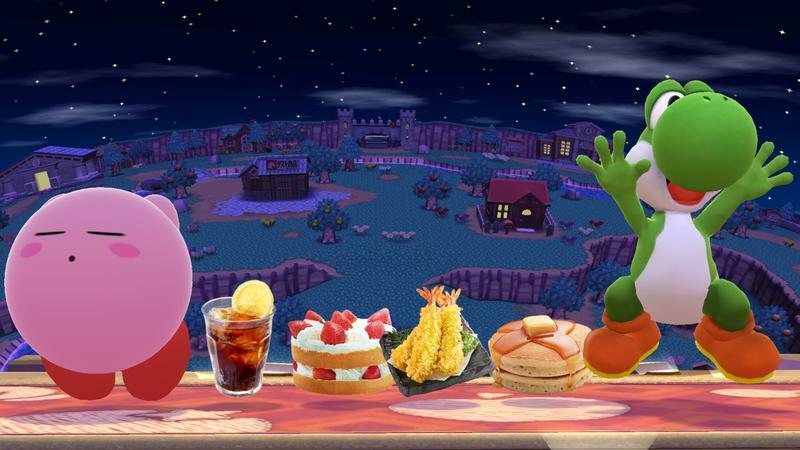 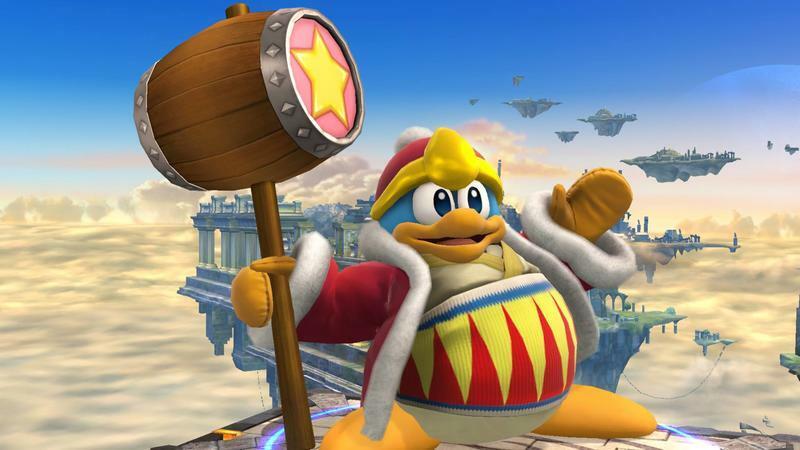 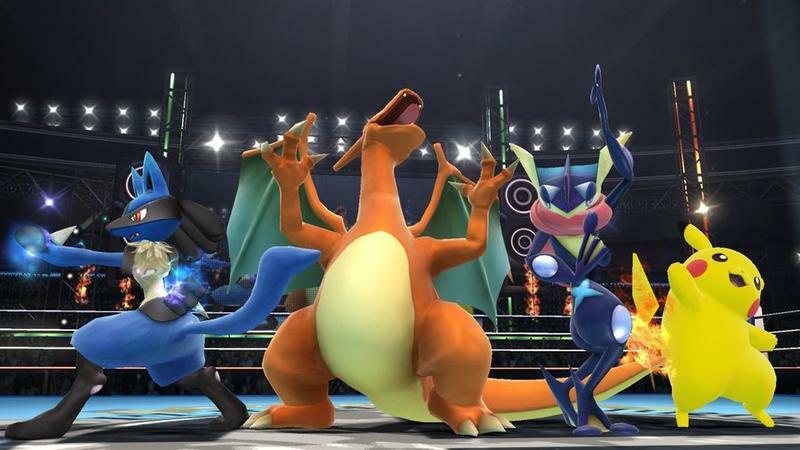 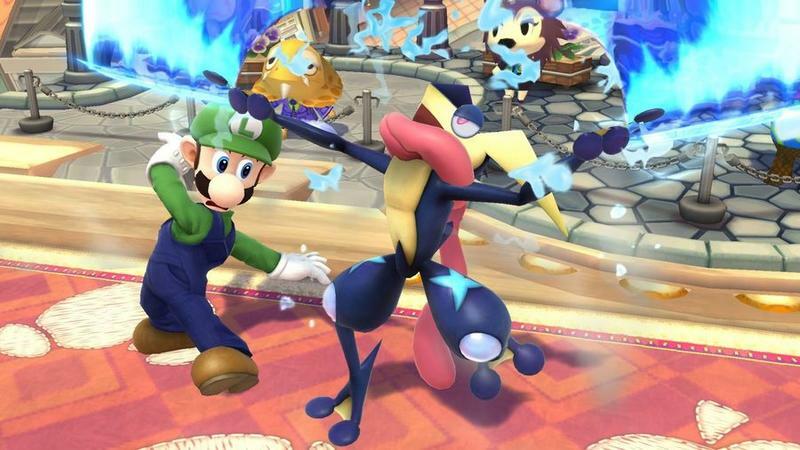 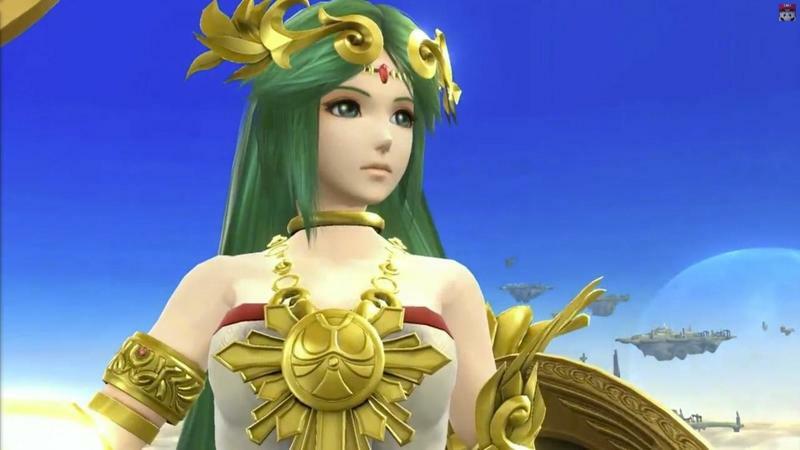 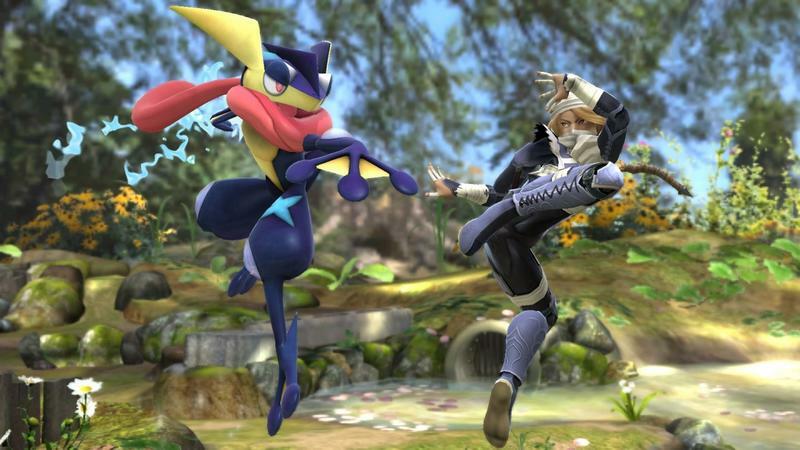 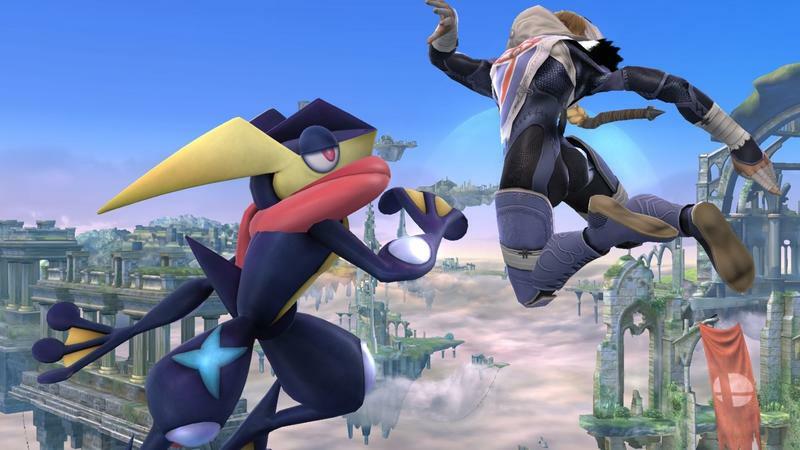 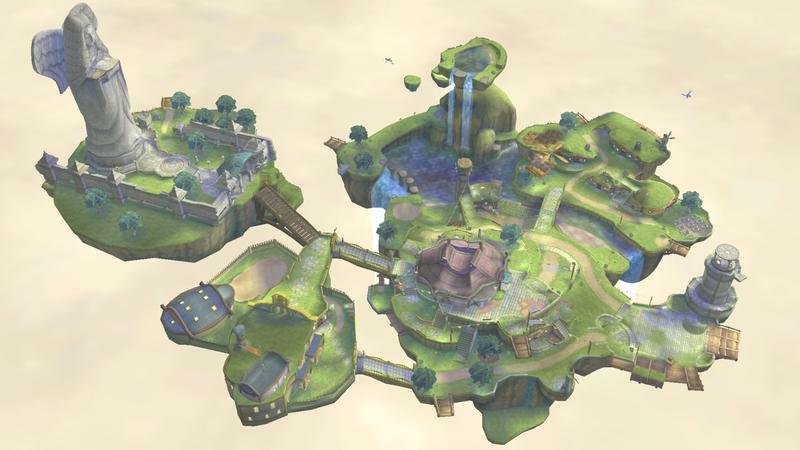 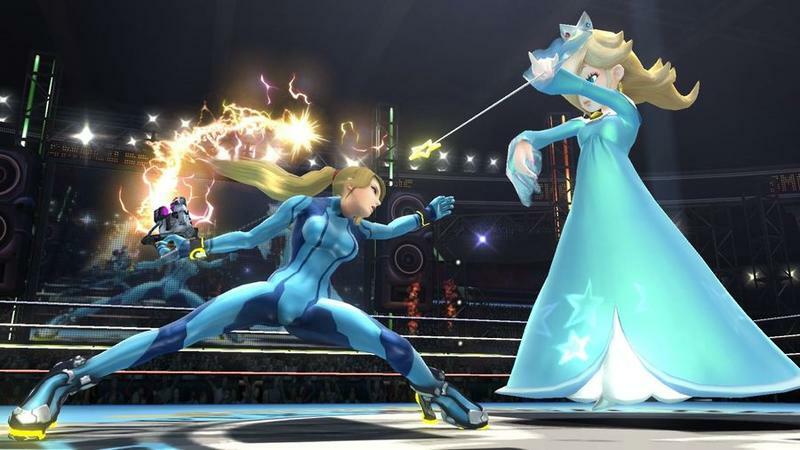 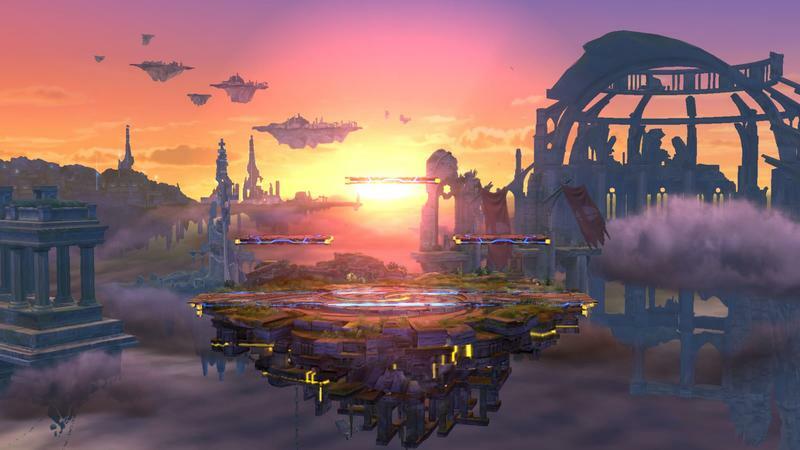 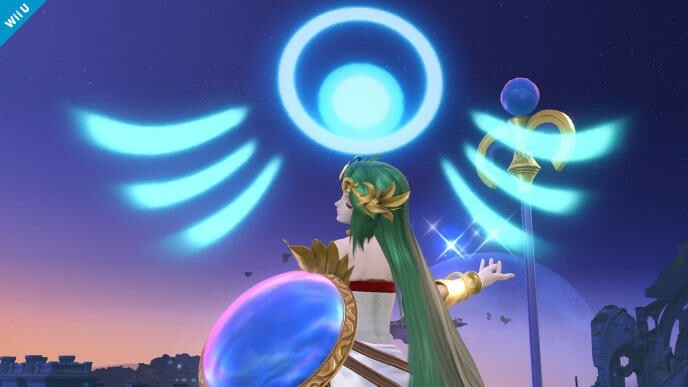 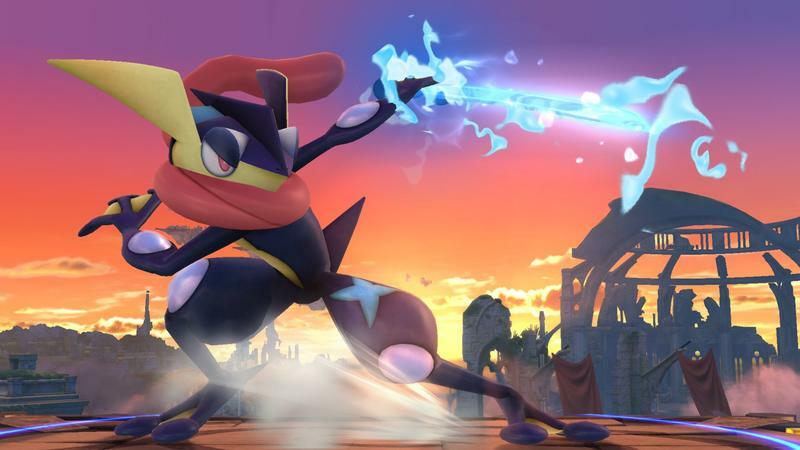 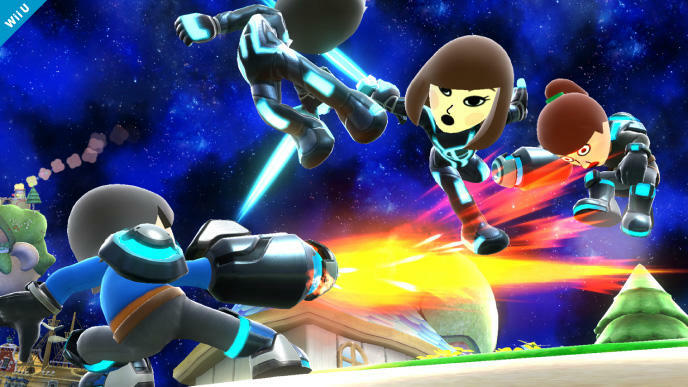 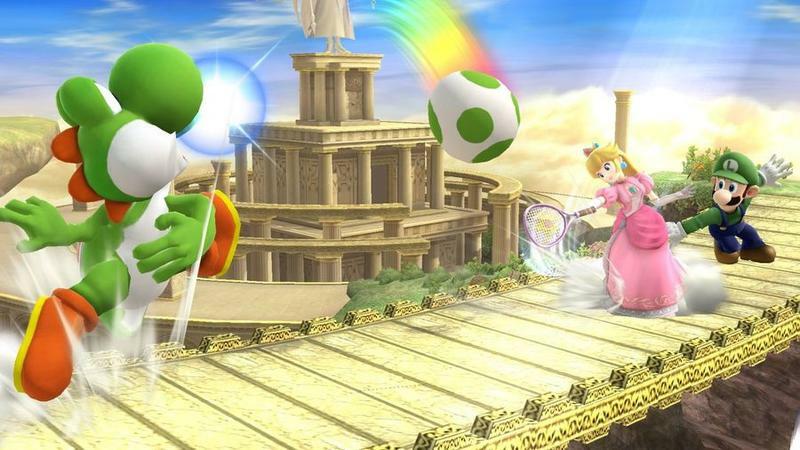 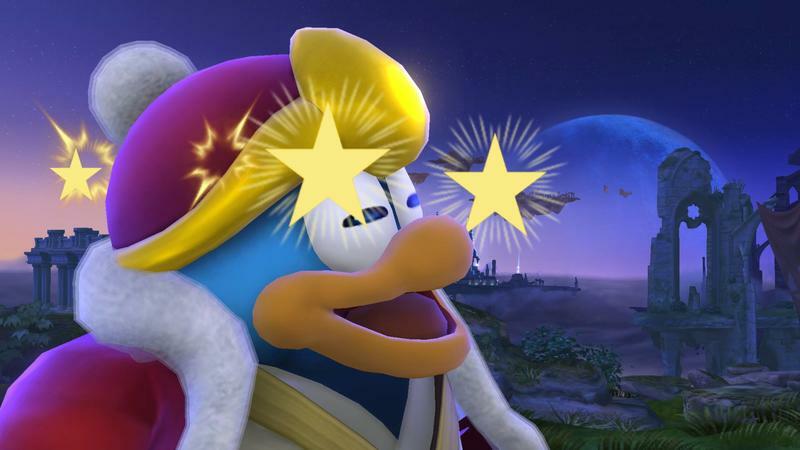 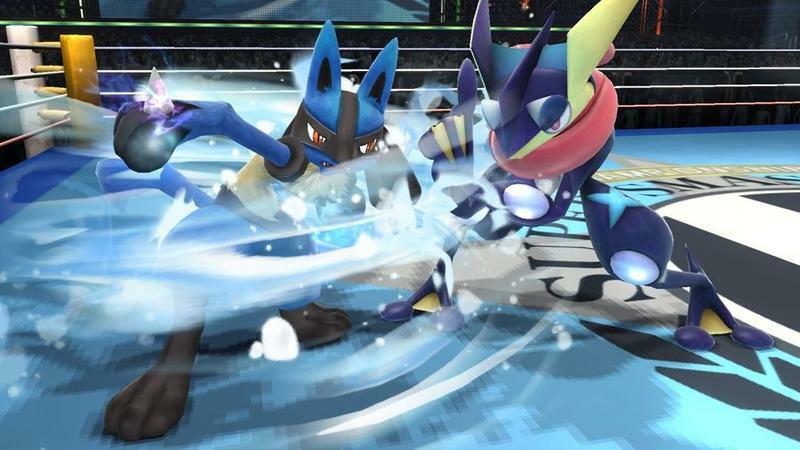 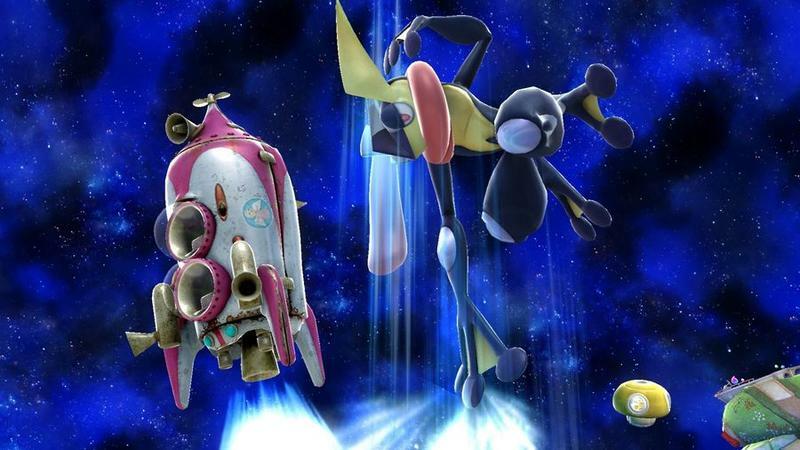 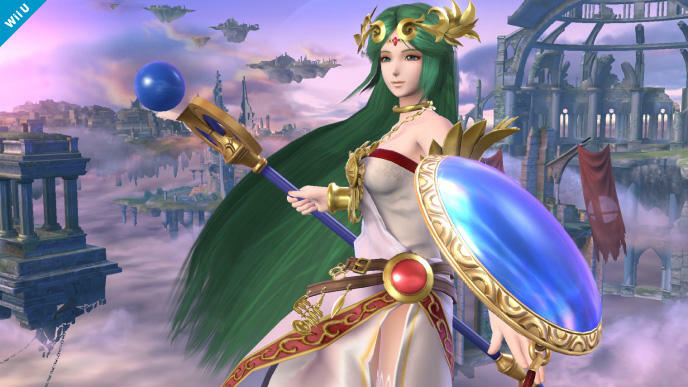 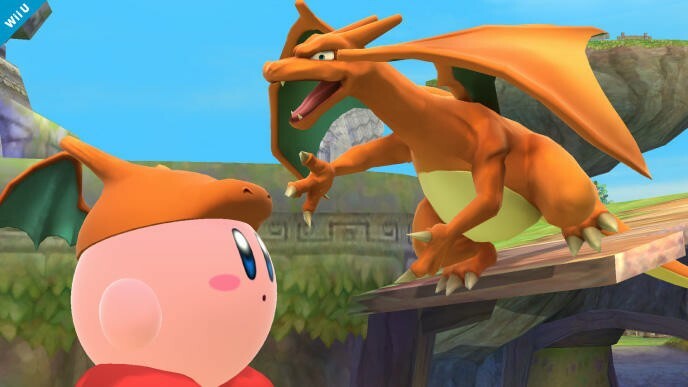 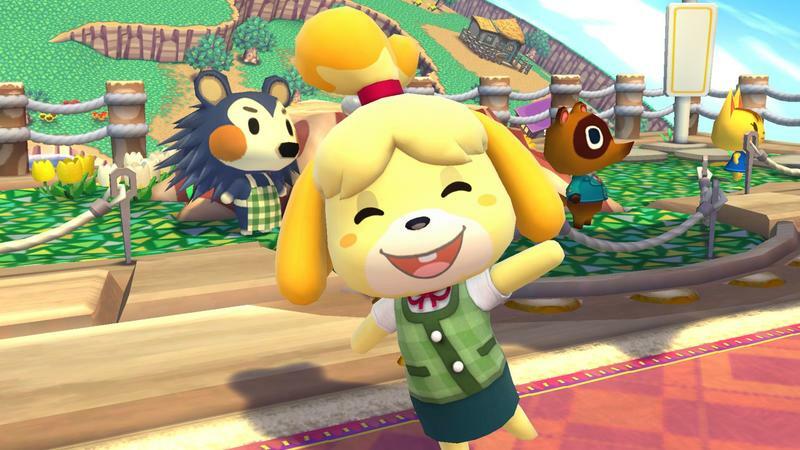 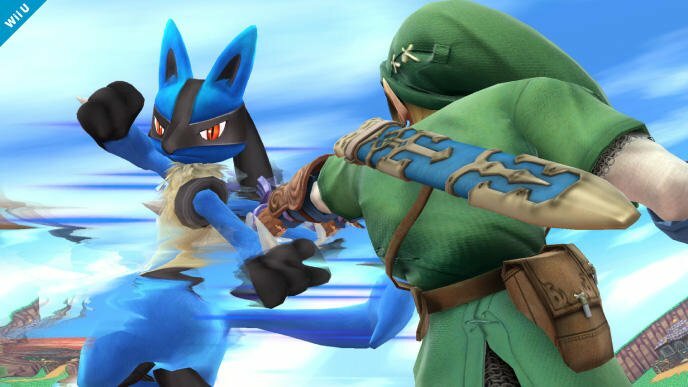 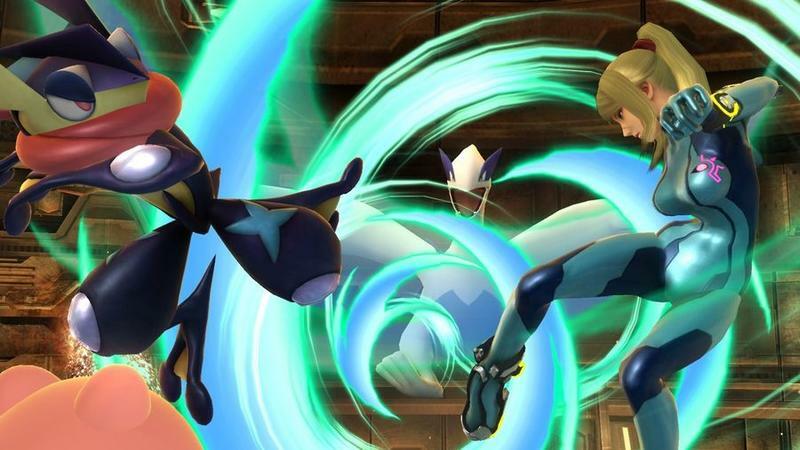 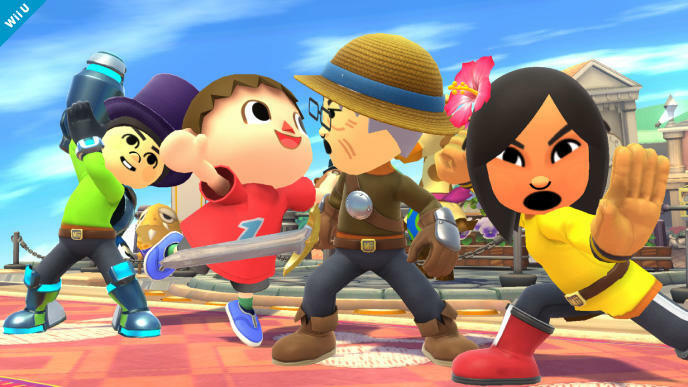 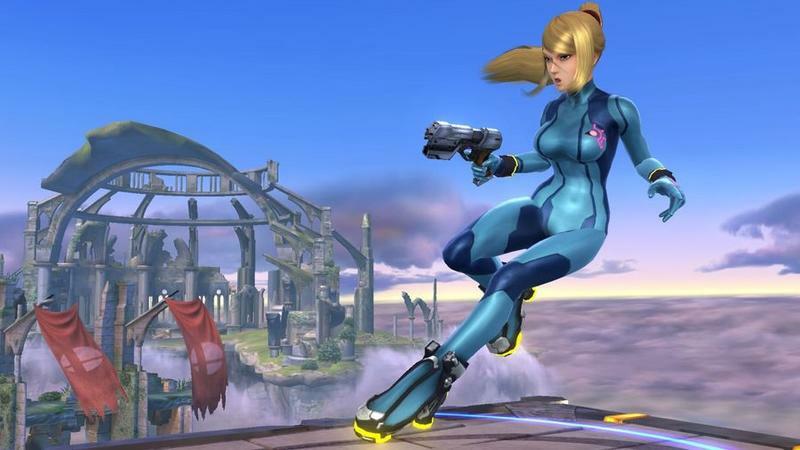 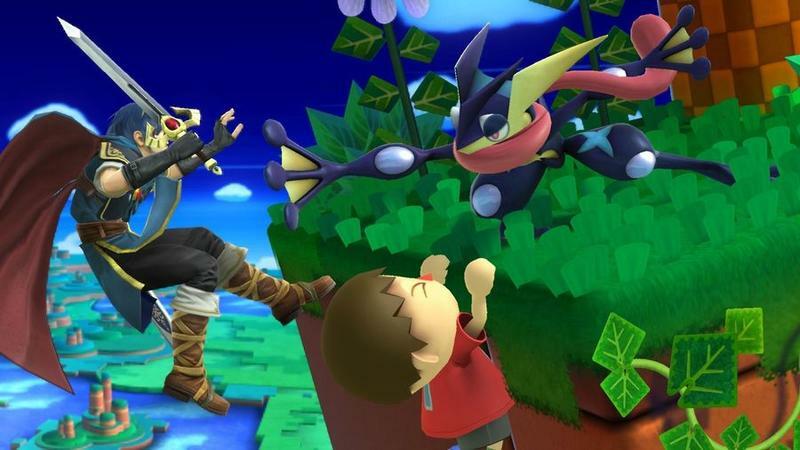 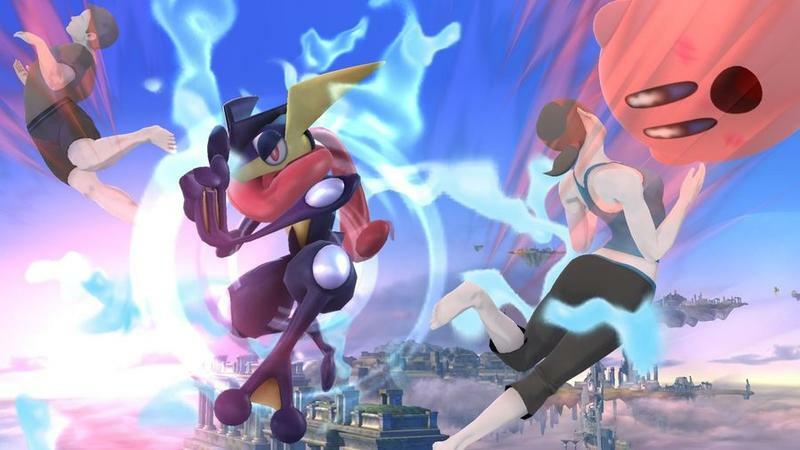 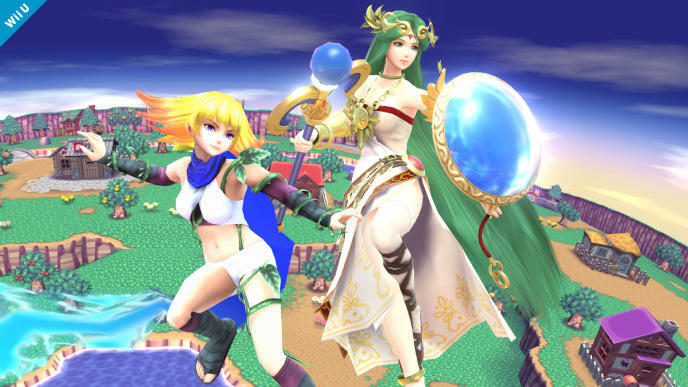 We normally wouldn’t cover things like this until they’re real, but in a world where Smash Bros. fans love hearing about new characters, how could we resist? 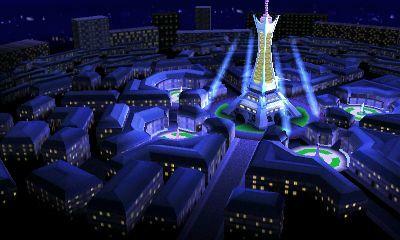 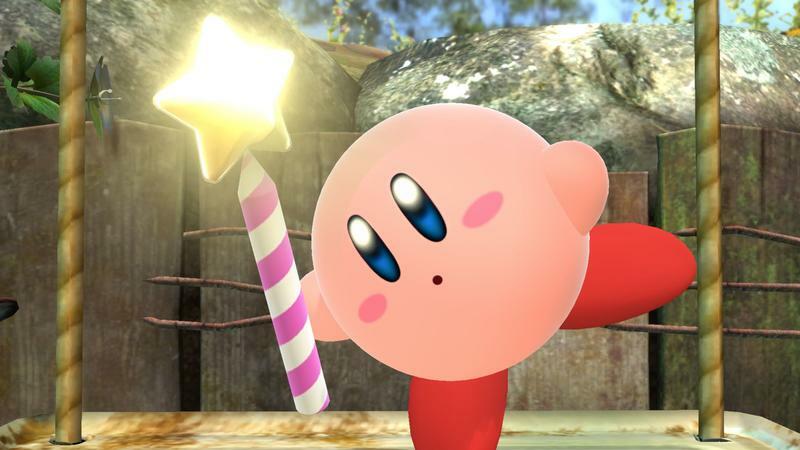 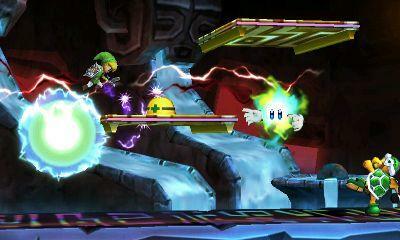 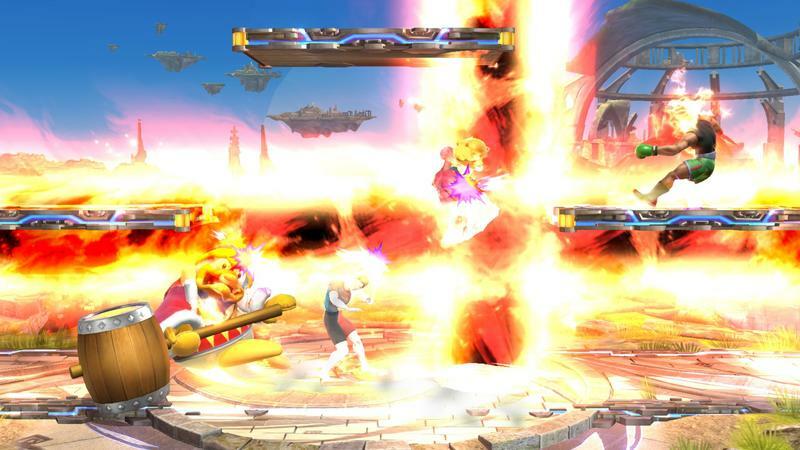 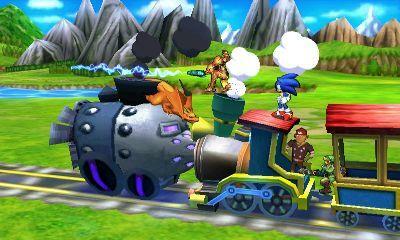 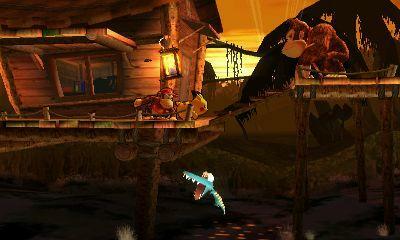 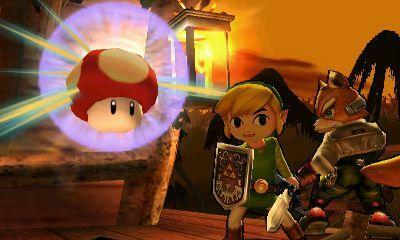 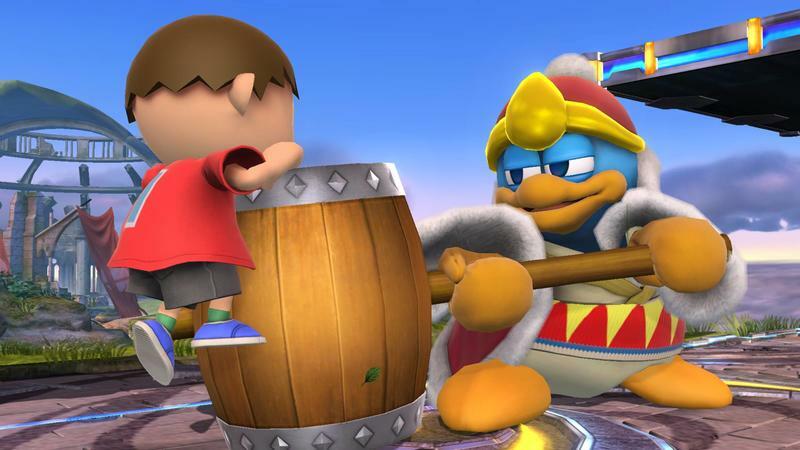 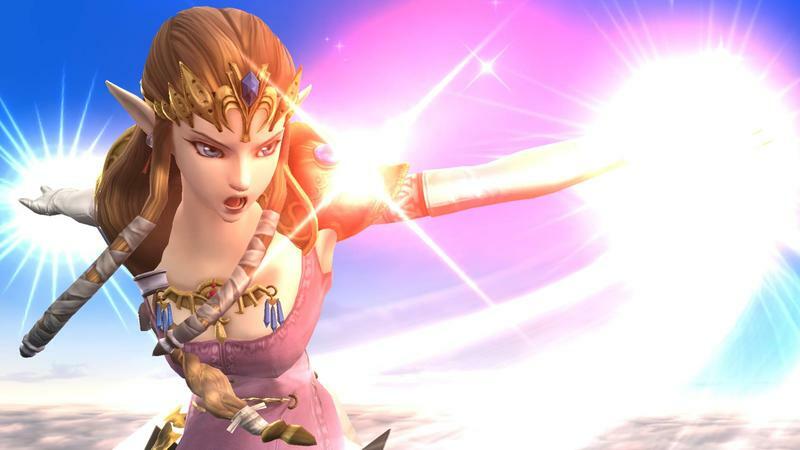 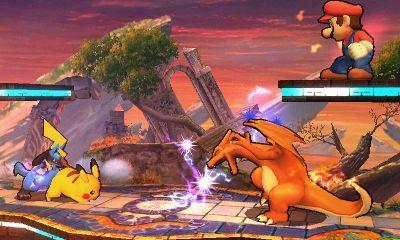 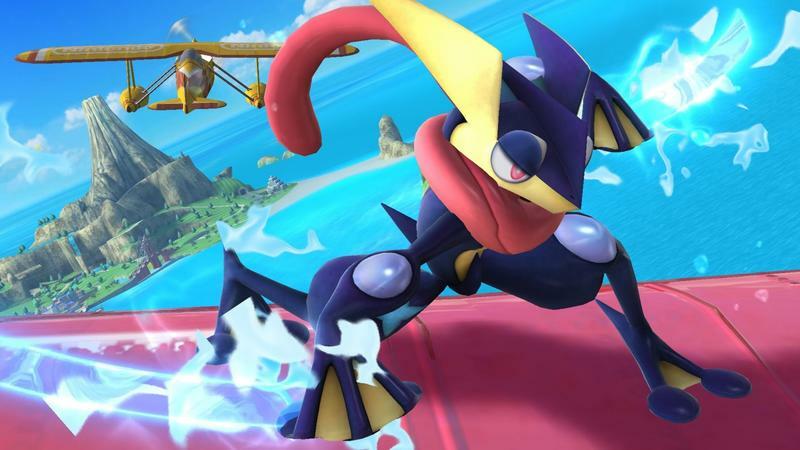 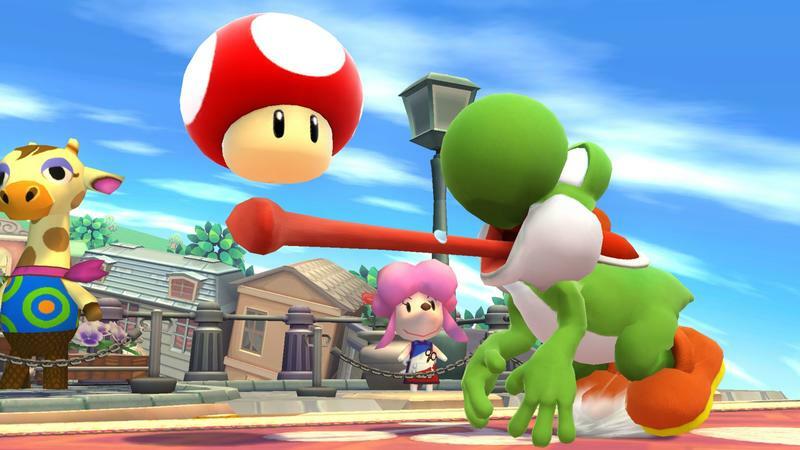 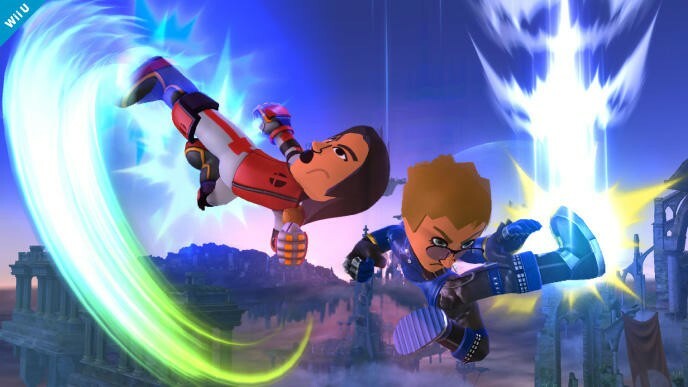 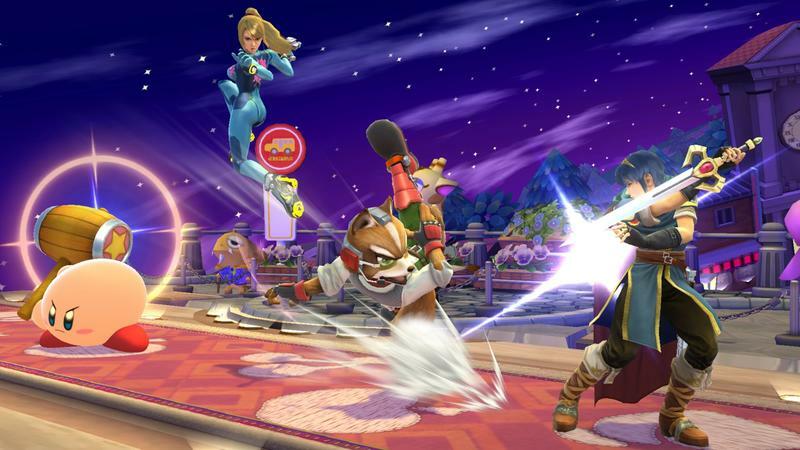 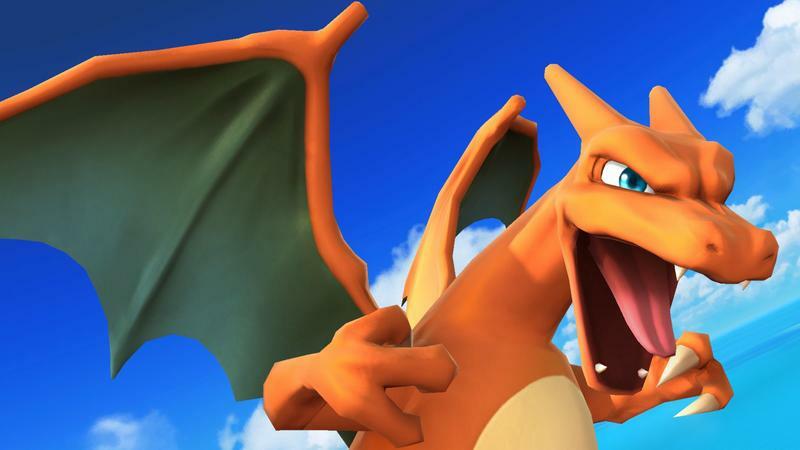 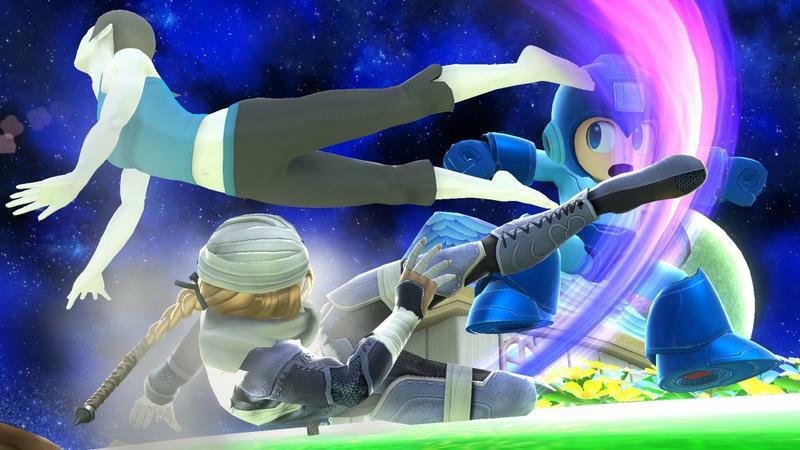 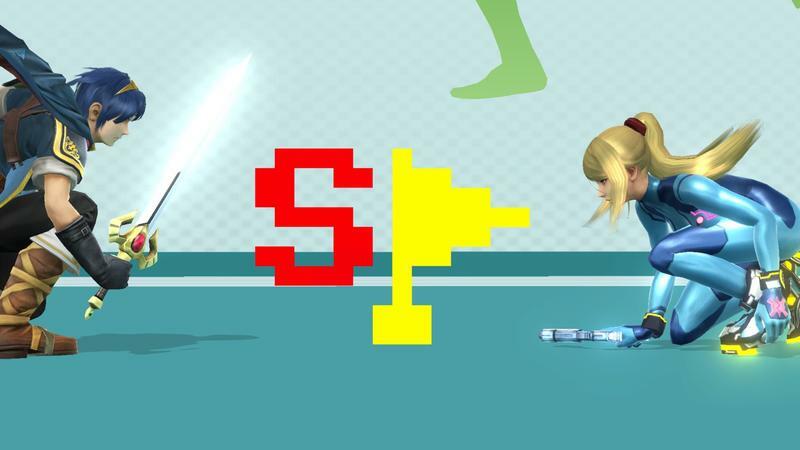 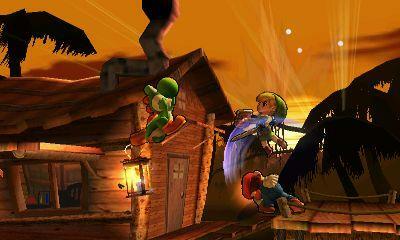 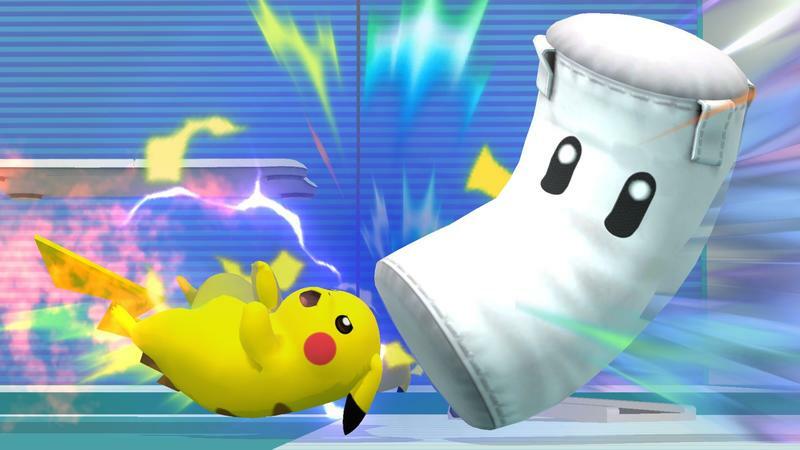 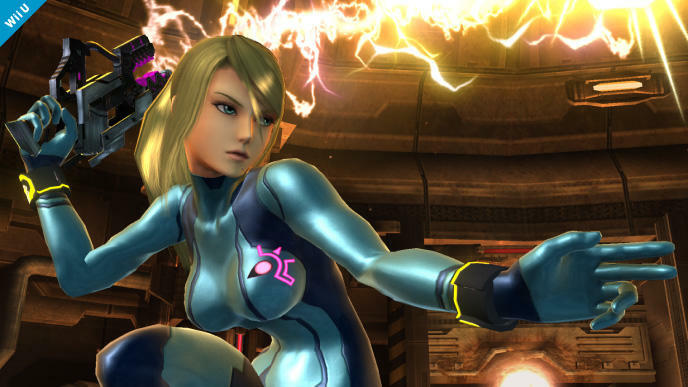 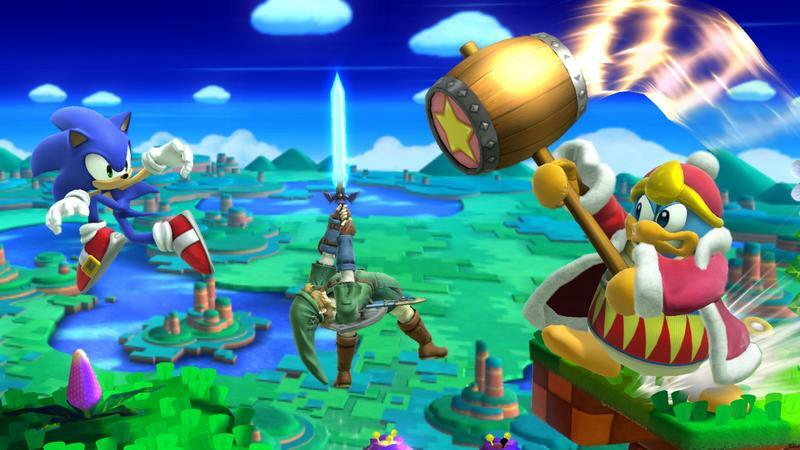 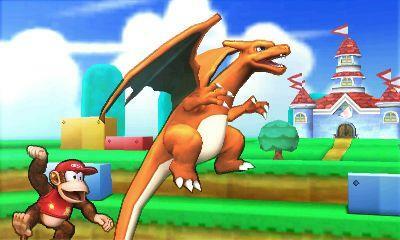 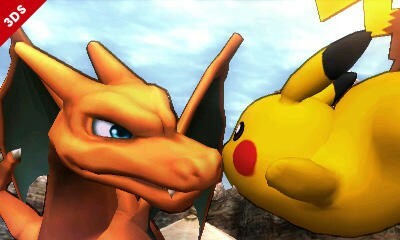 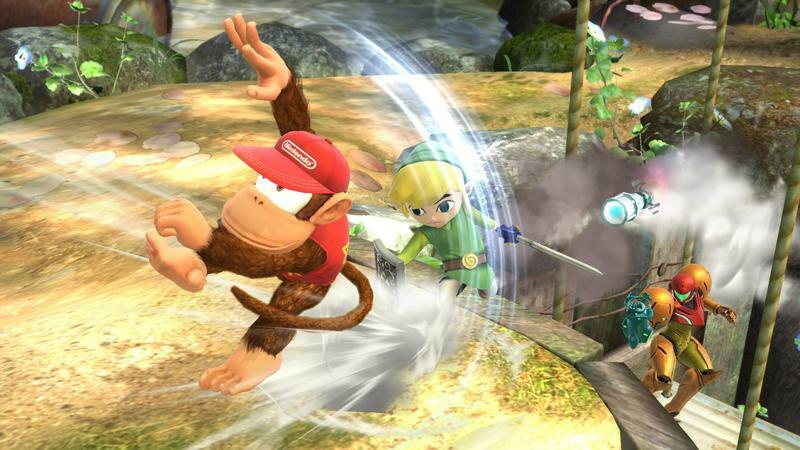 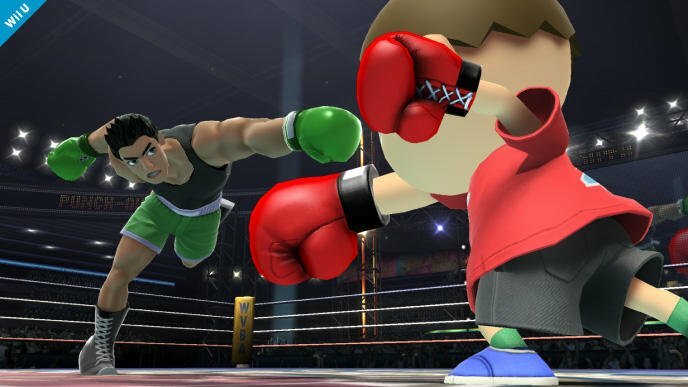 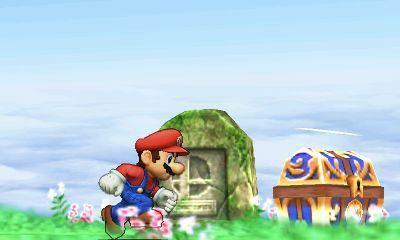 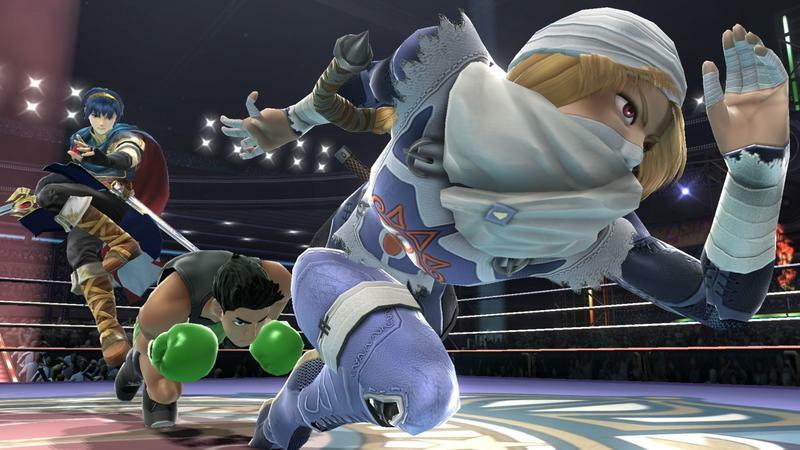 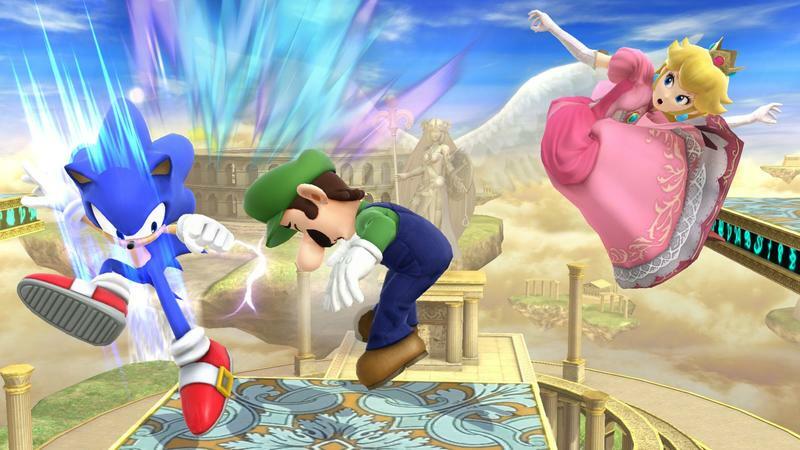 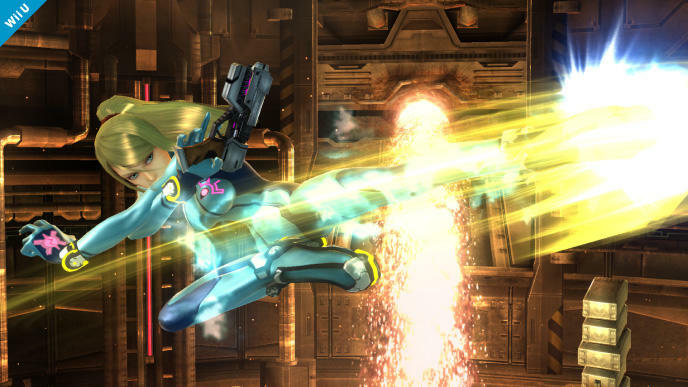 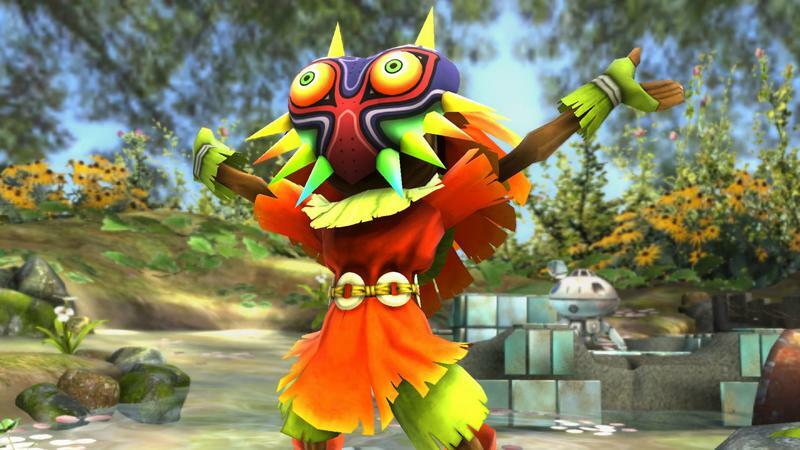 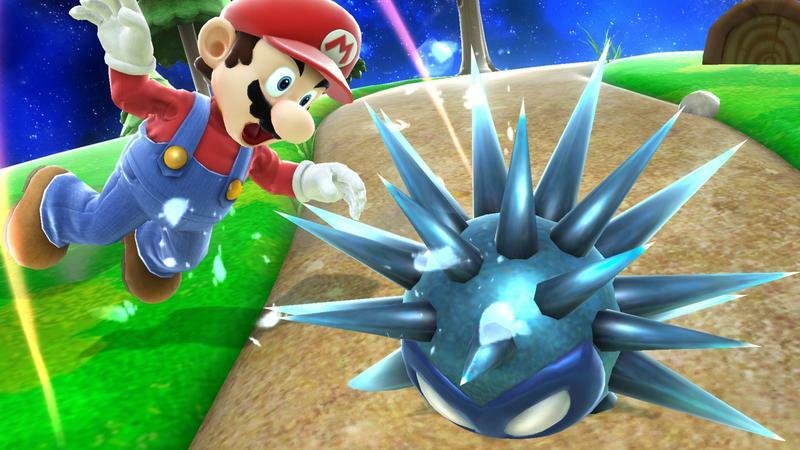 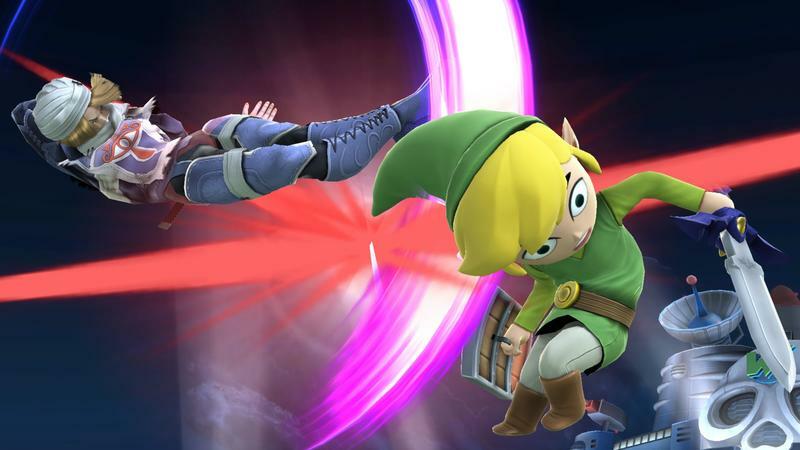 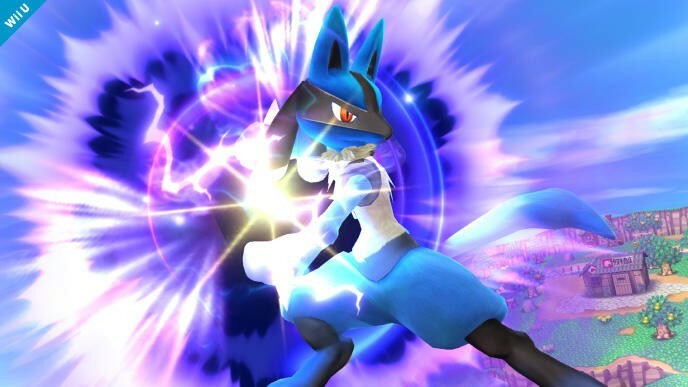 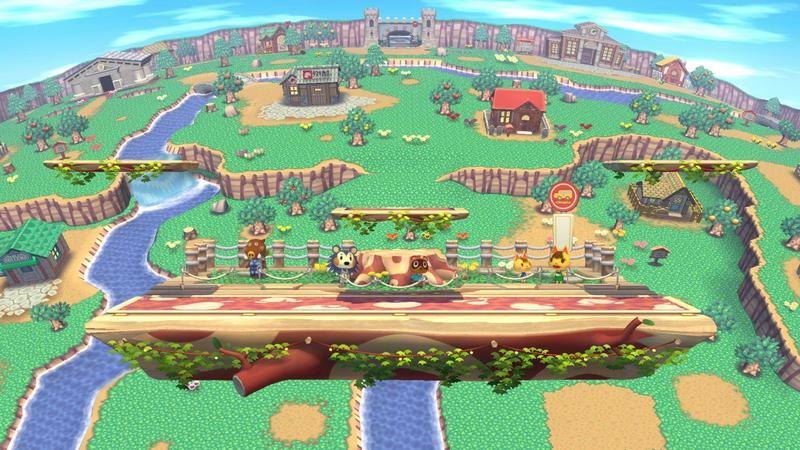 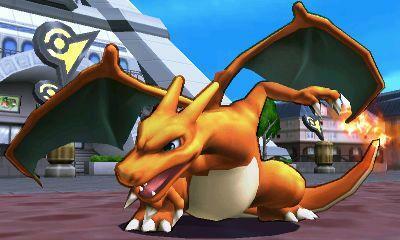 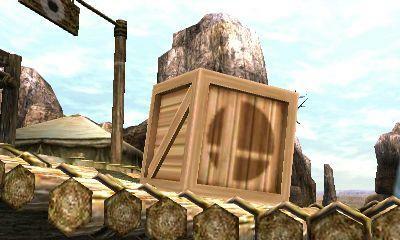 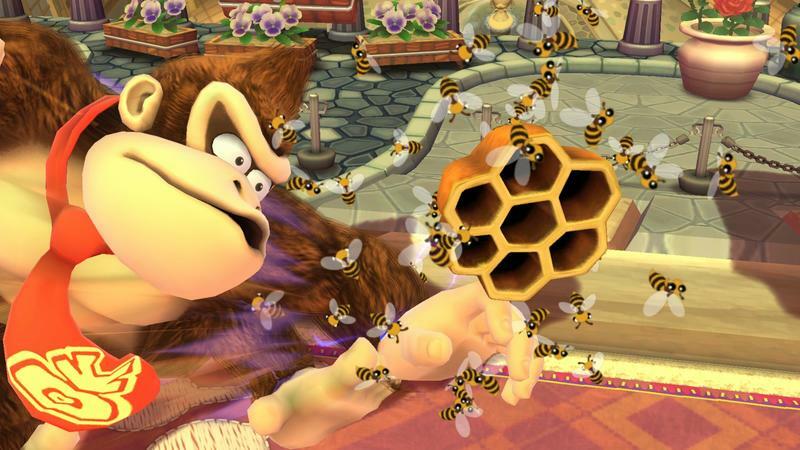 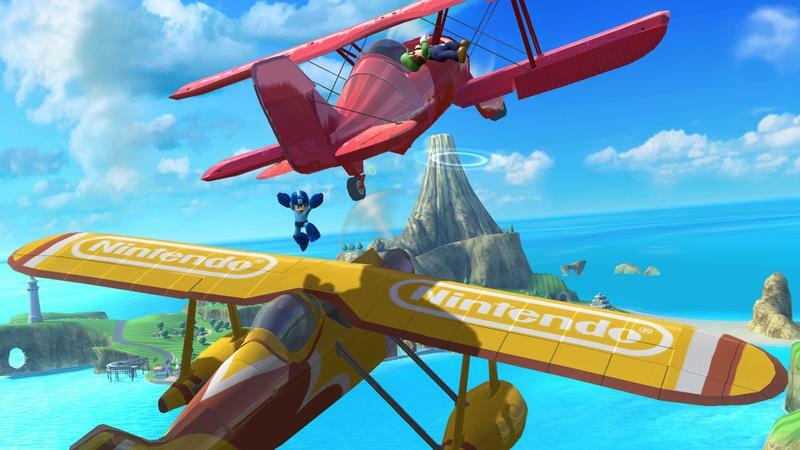 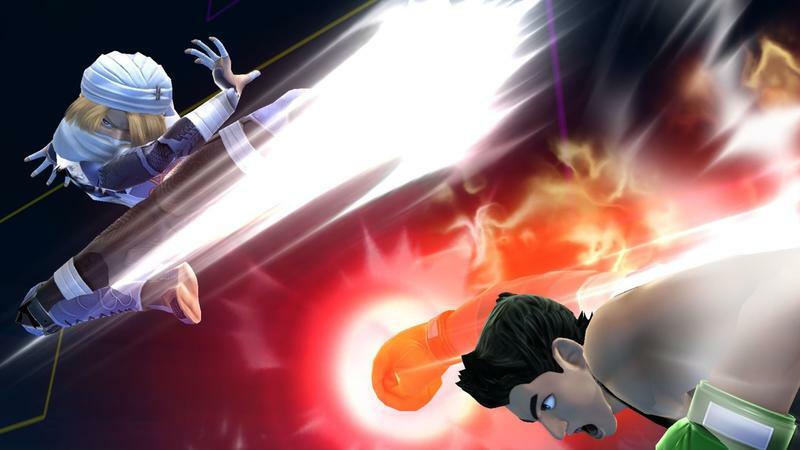 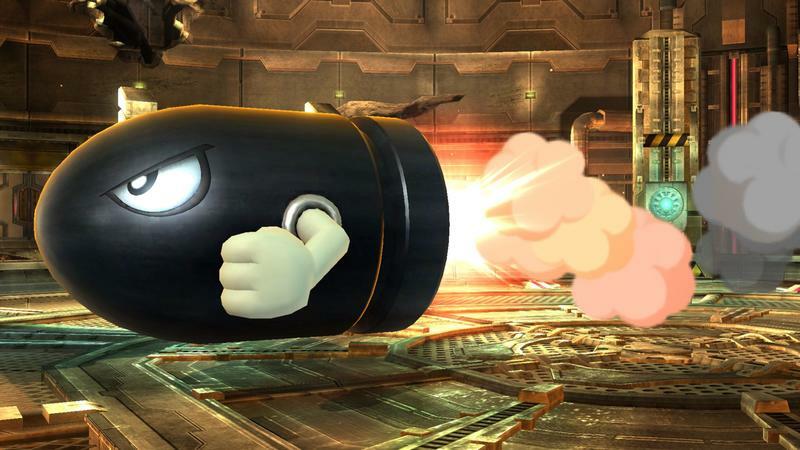 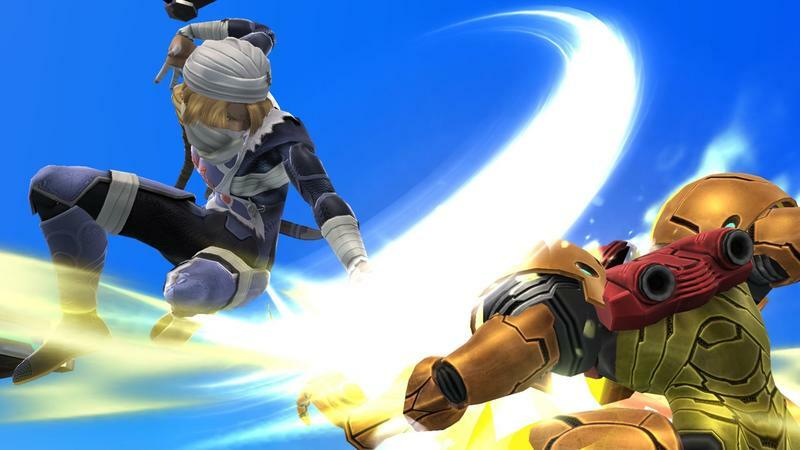 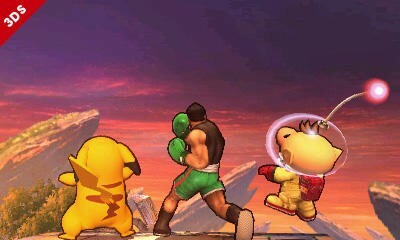 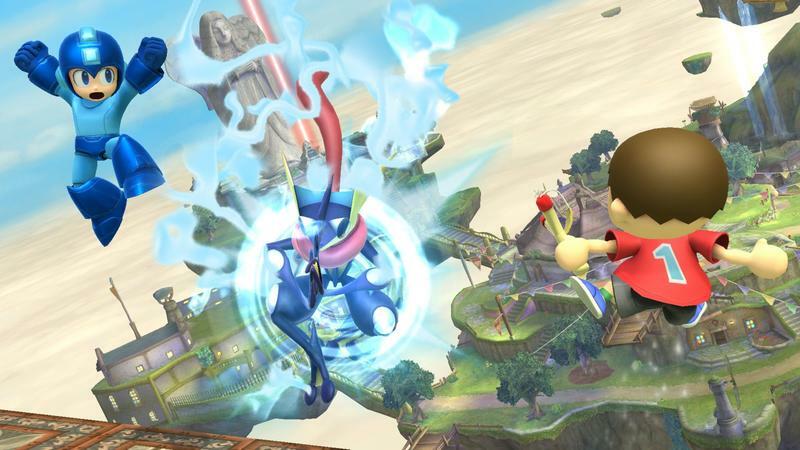 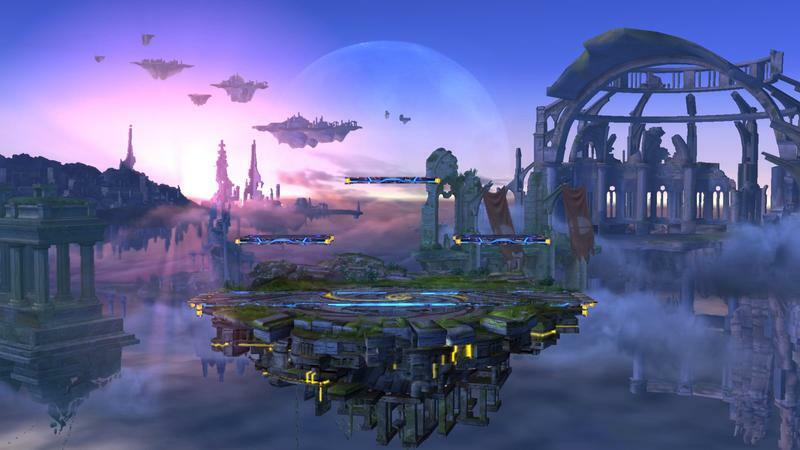 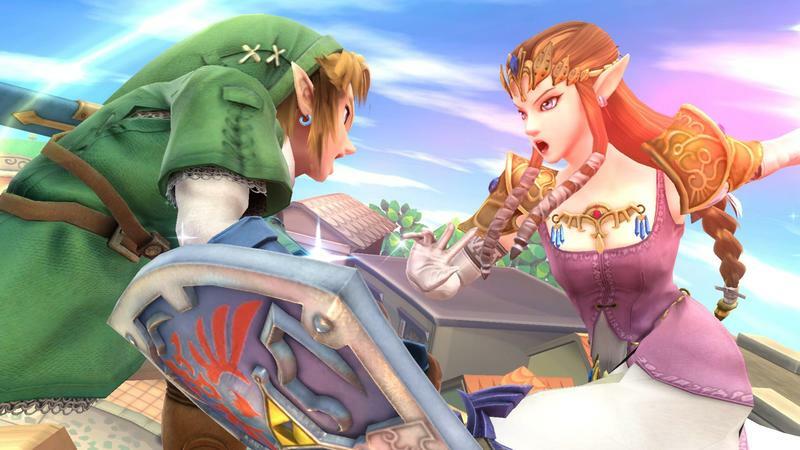 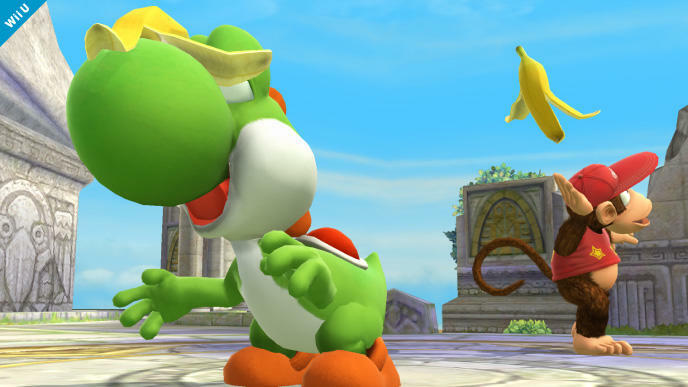 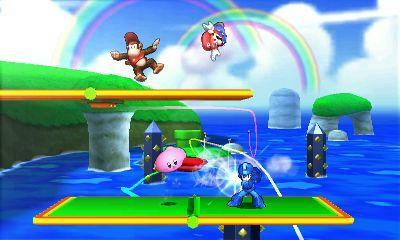 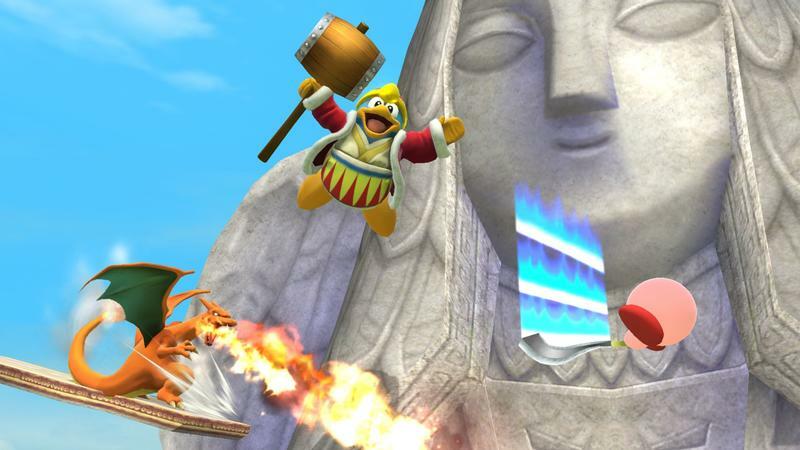 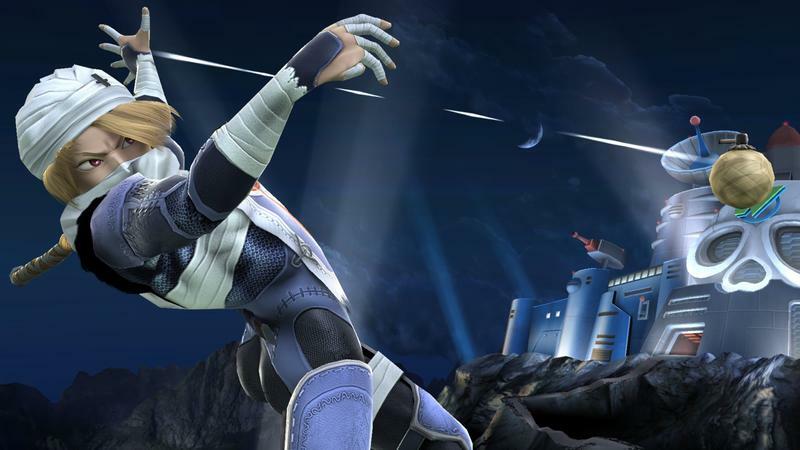 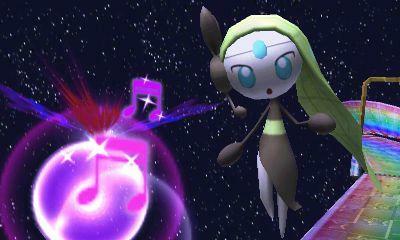 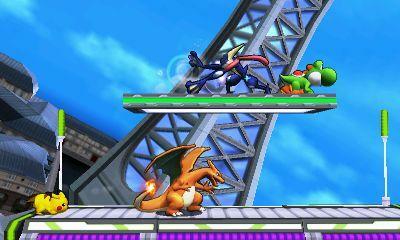 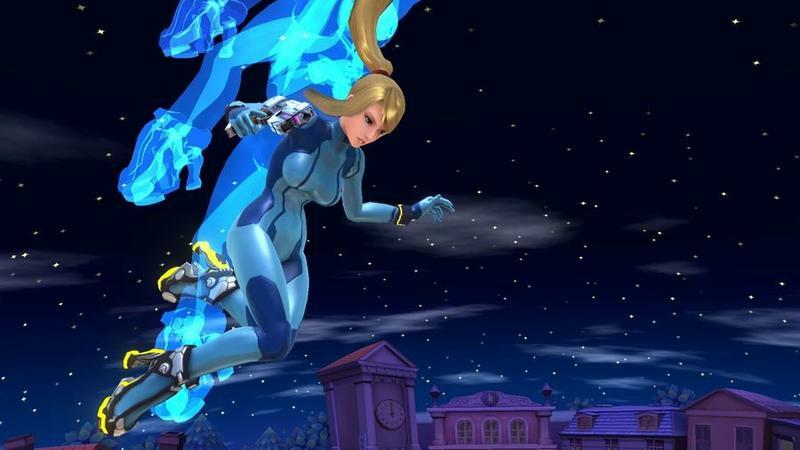 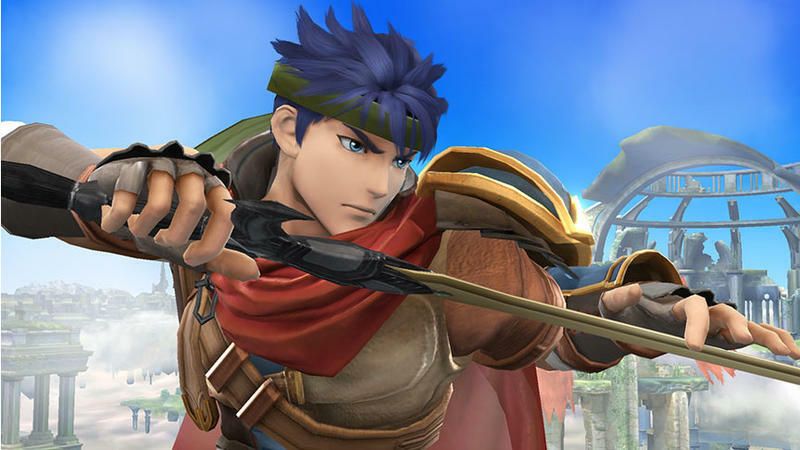 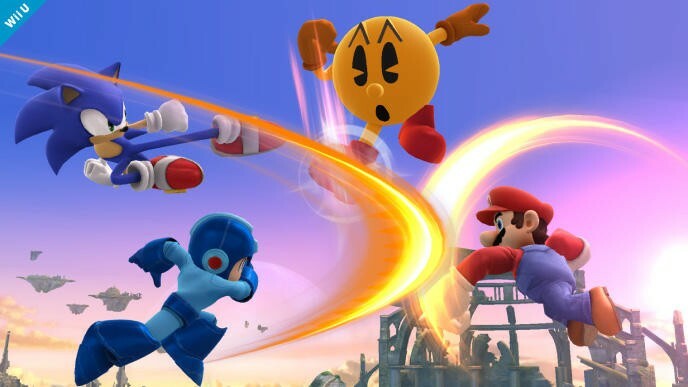 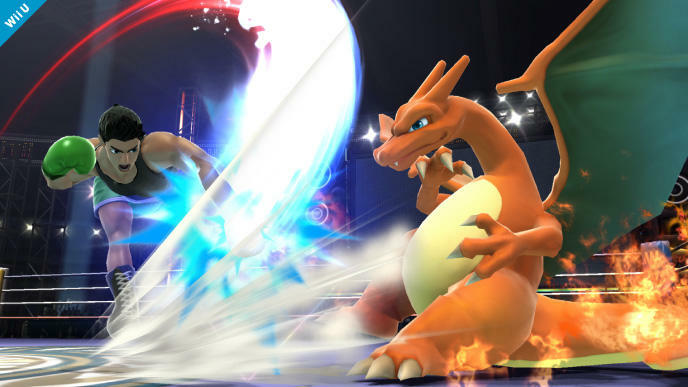 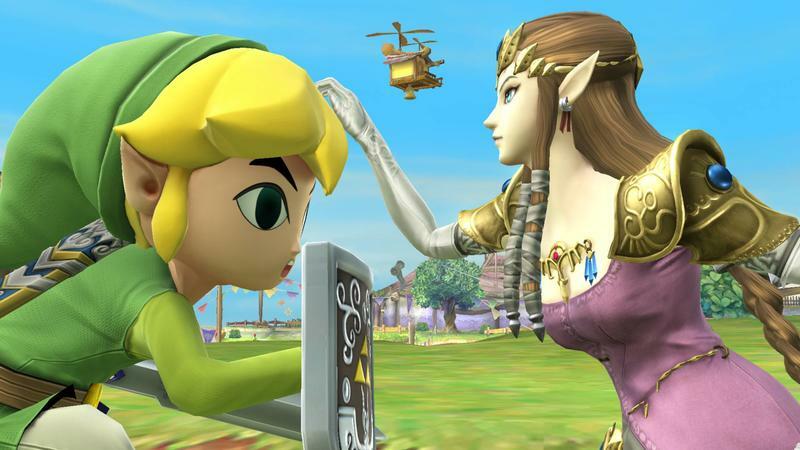 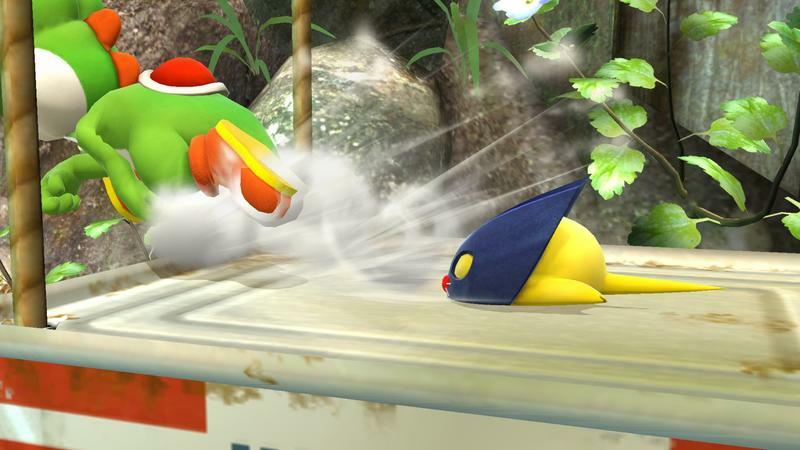 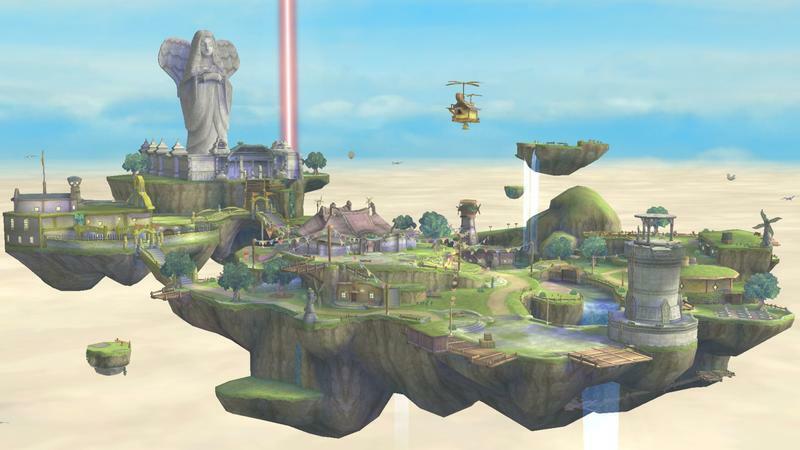 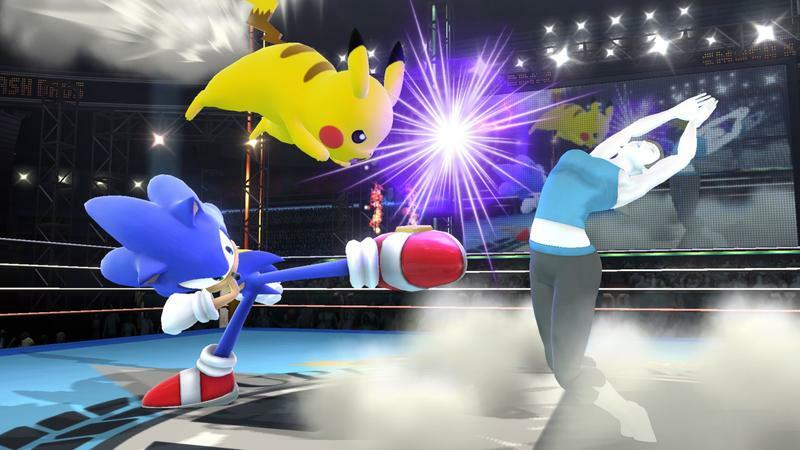 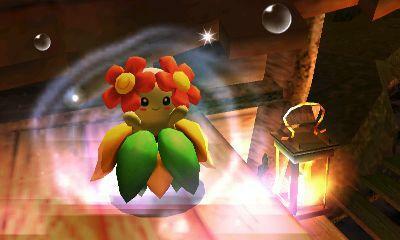 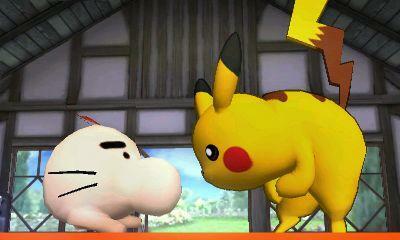 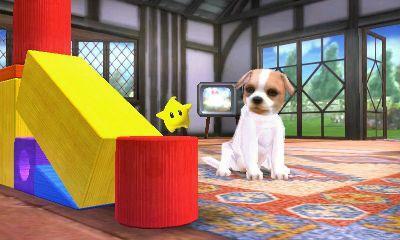 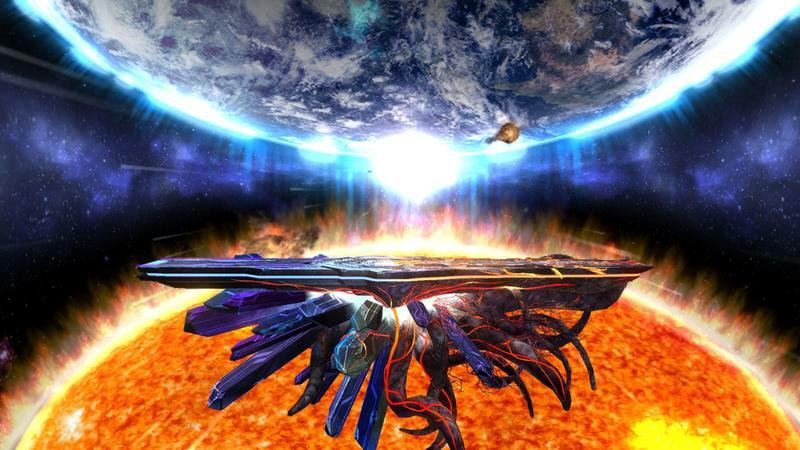 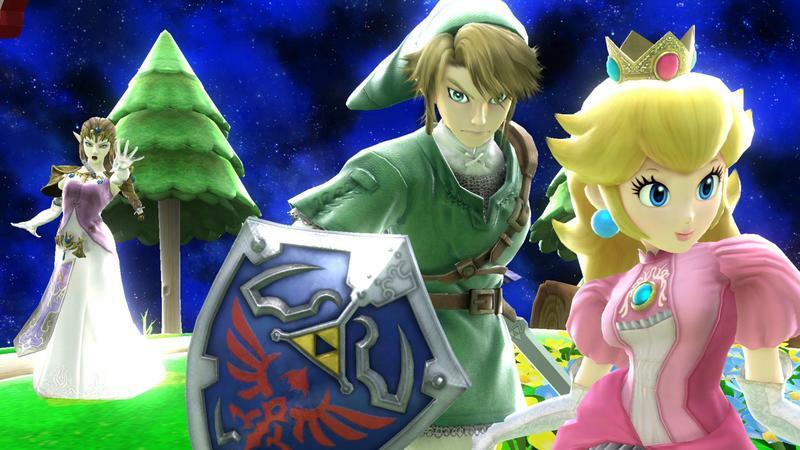 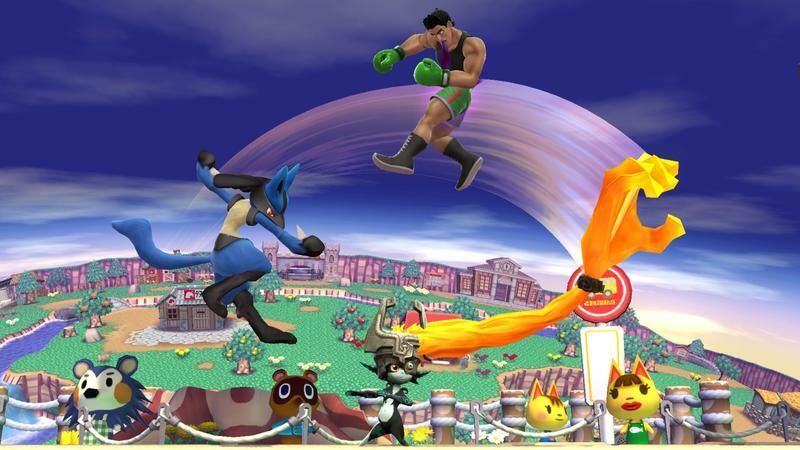 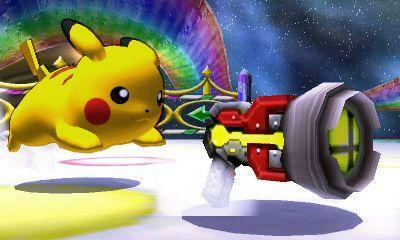 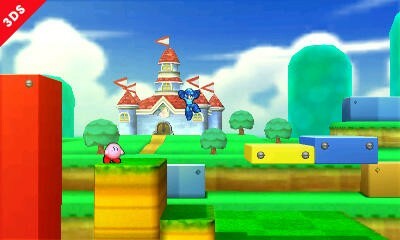 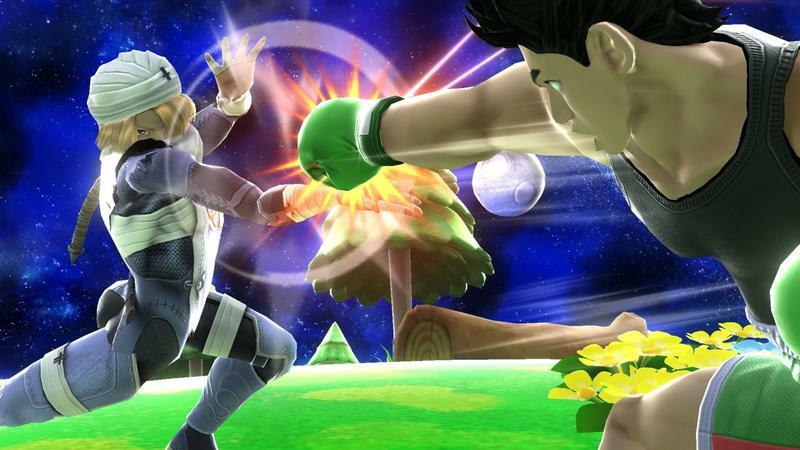 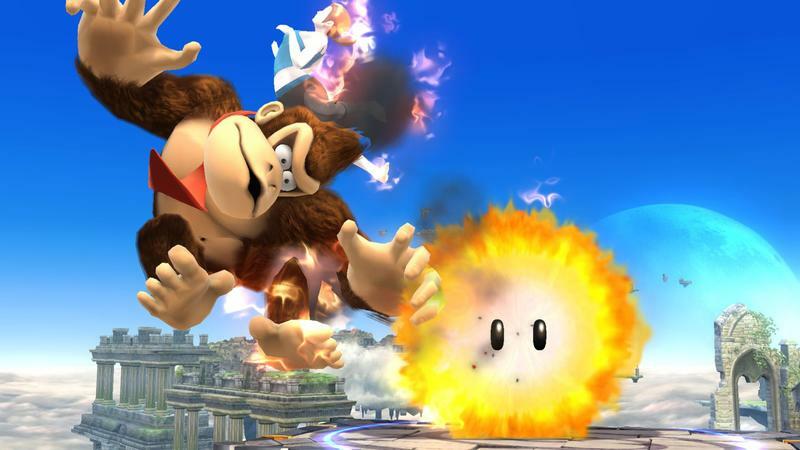 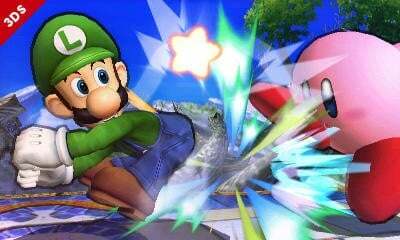 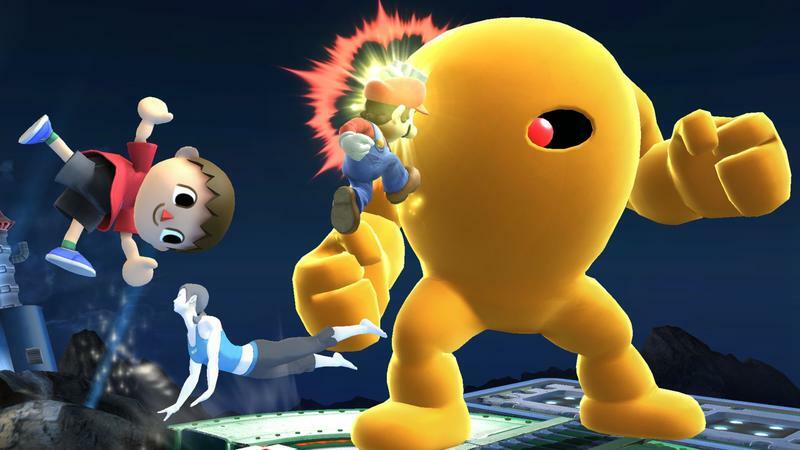 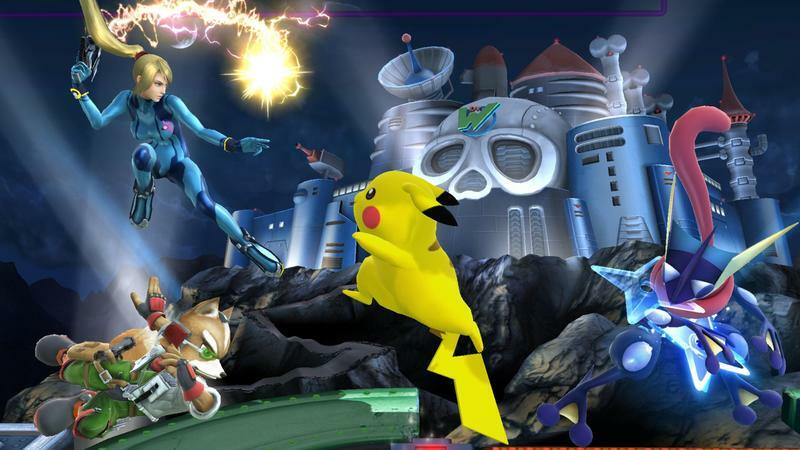 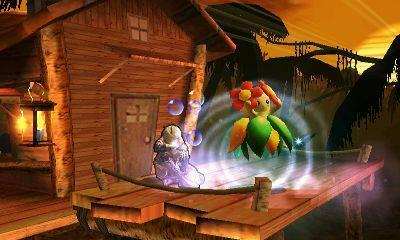 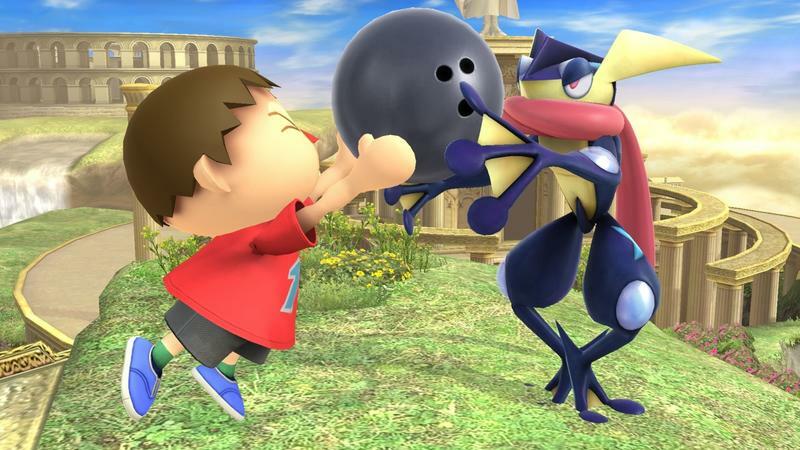 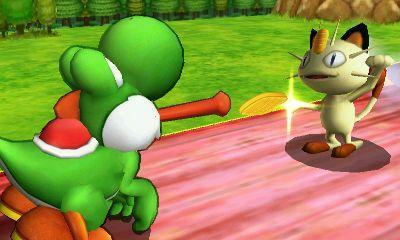 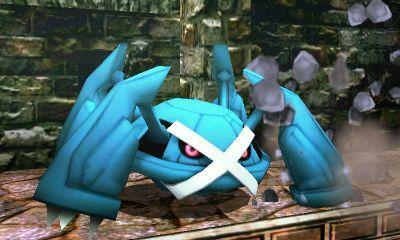 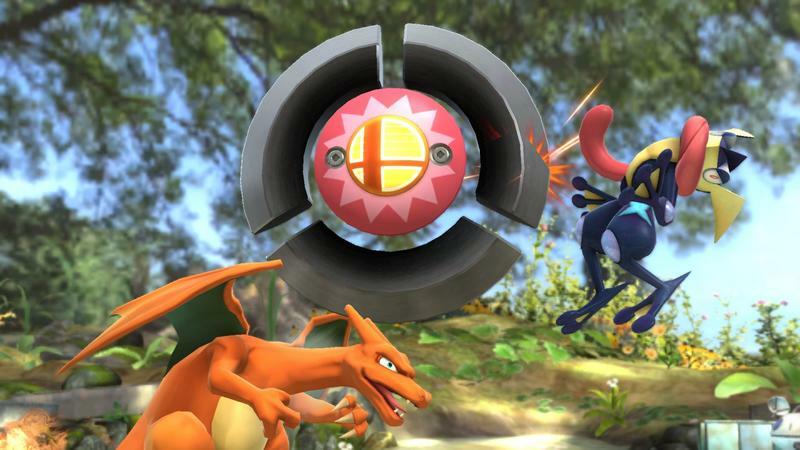 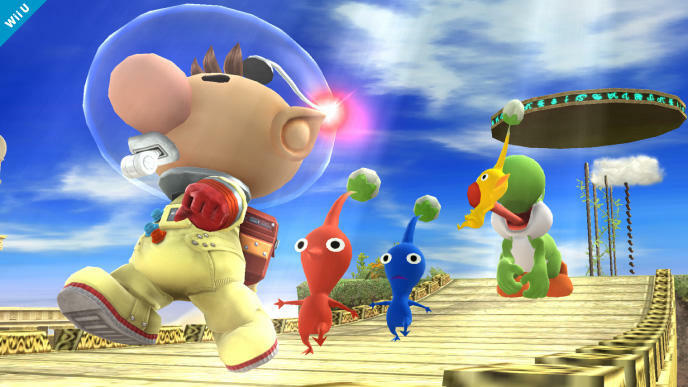 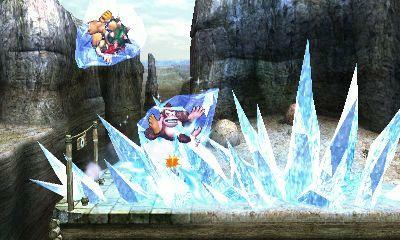 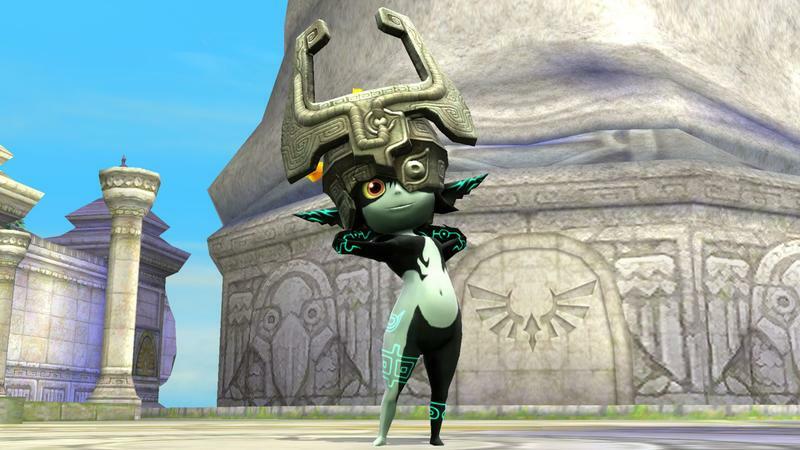 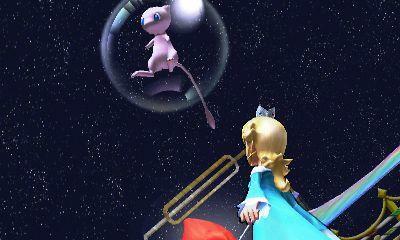 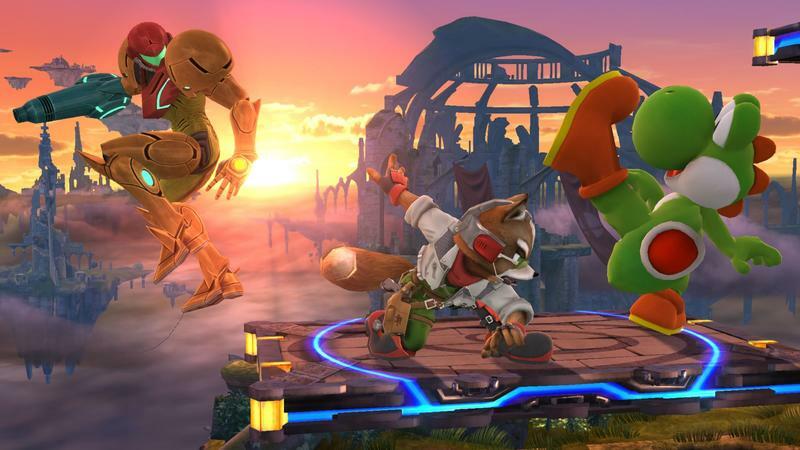 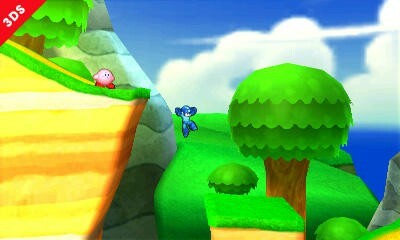 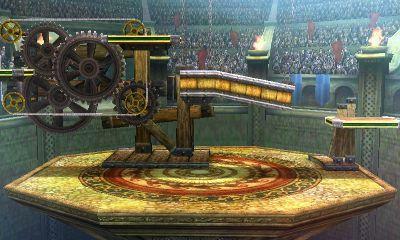 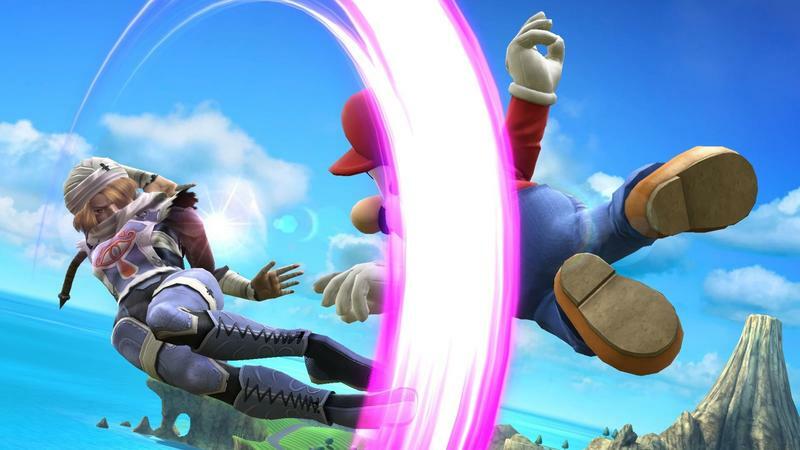 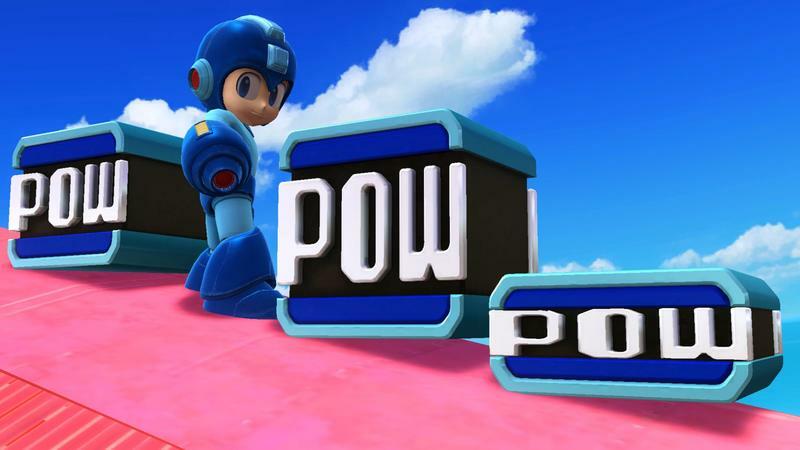 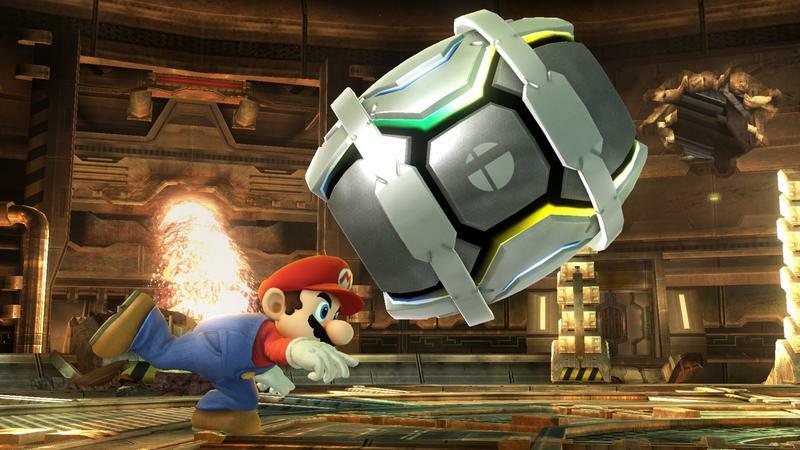 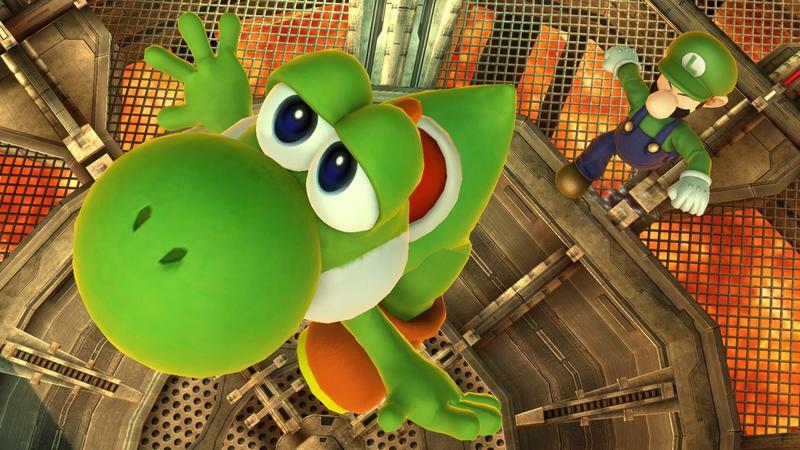 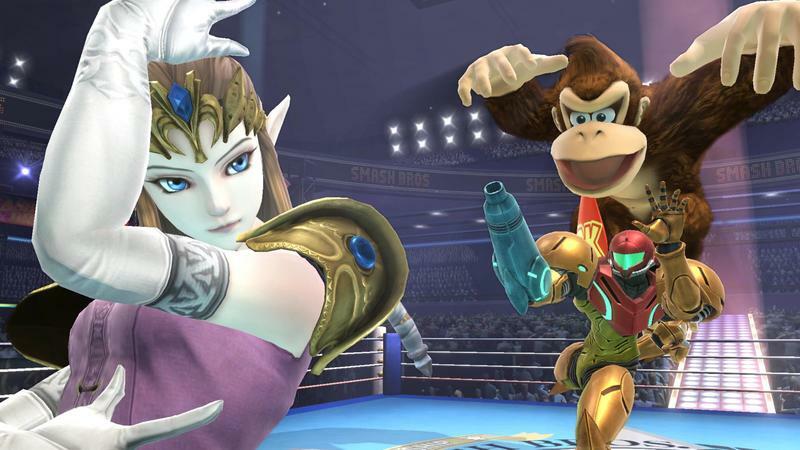 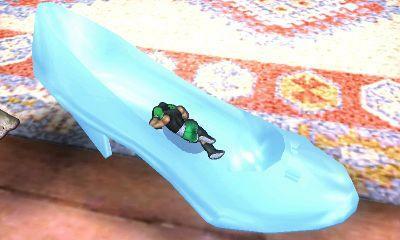 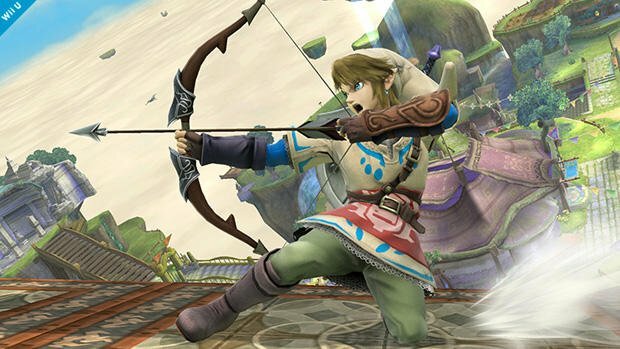 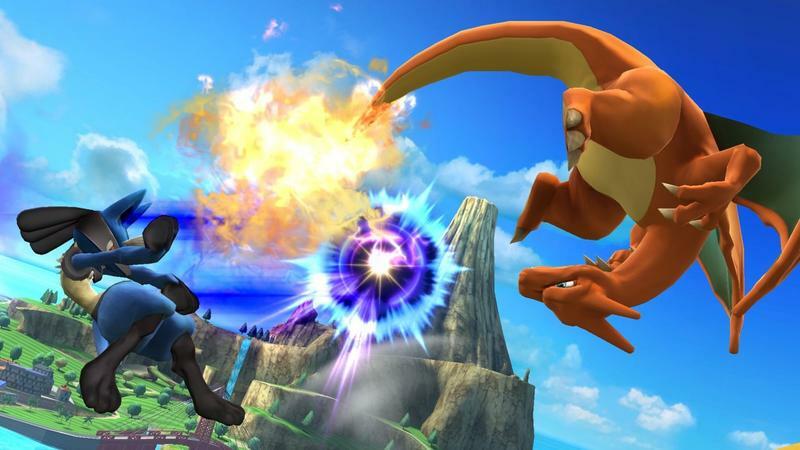 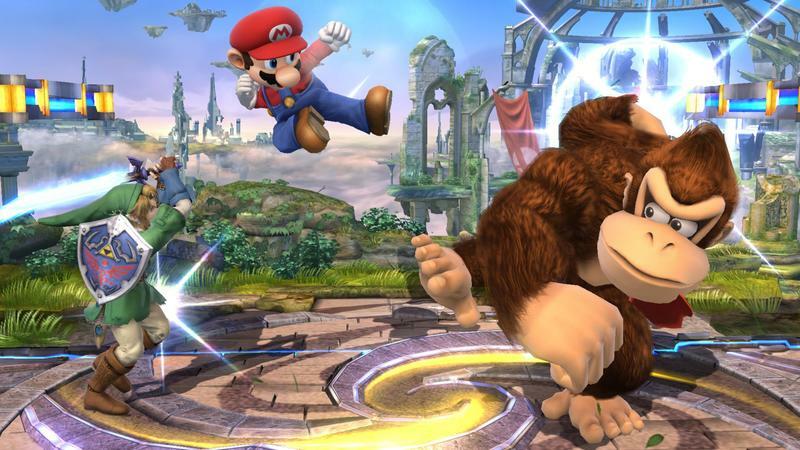 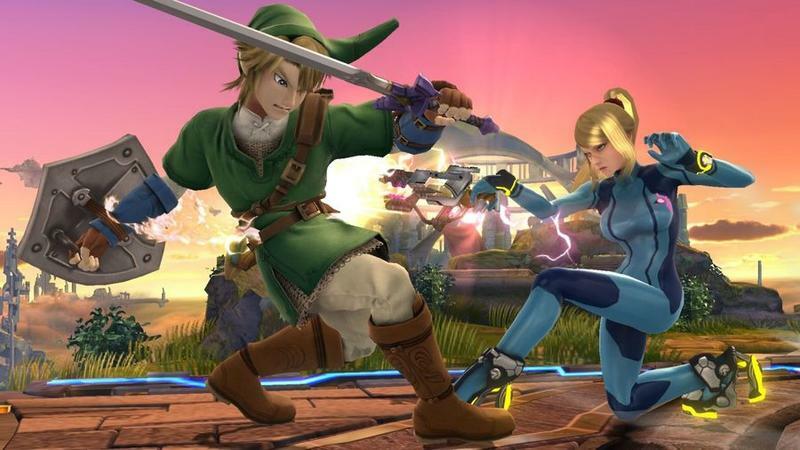 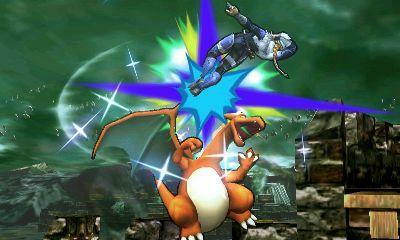 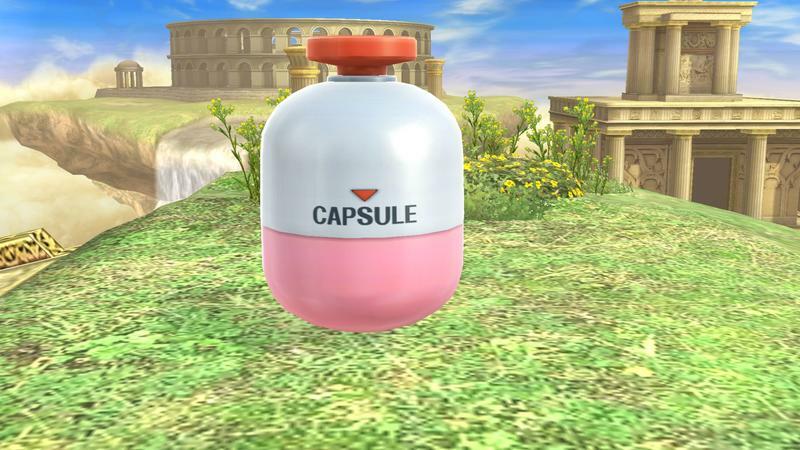 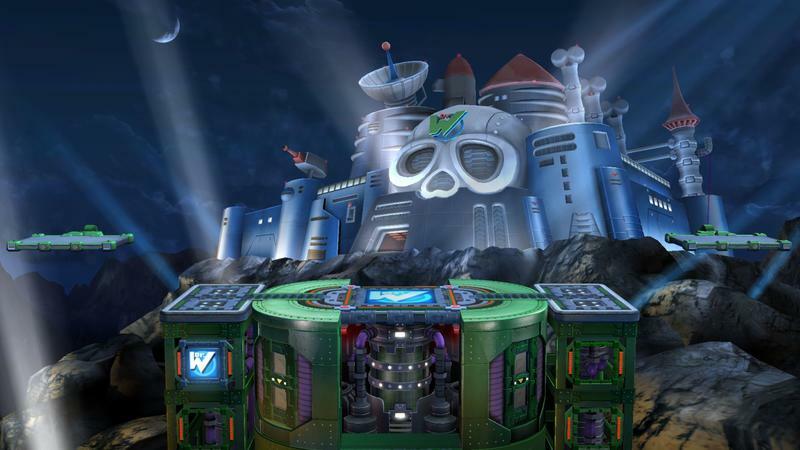 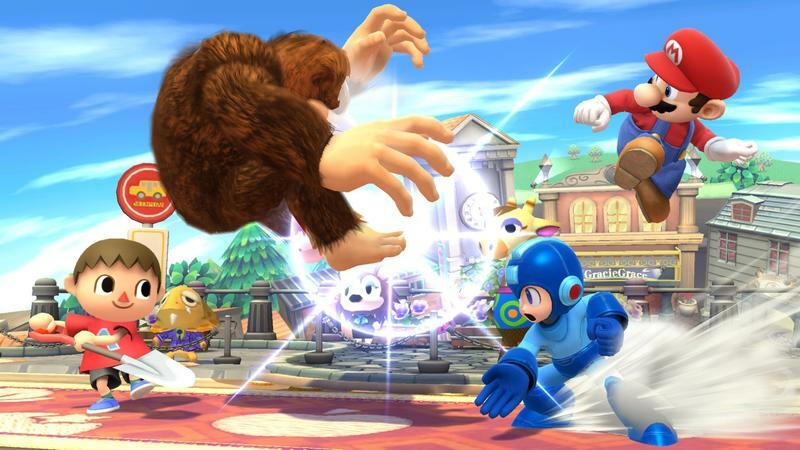 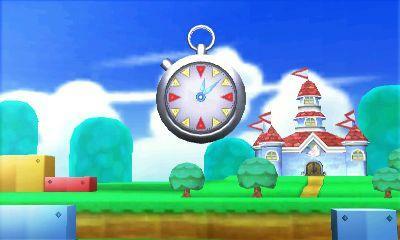 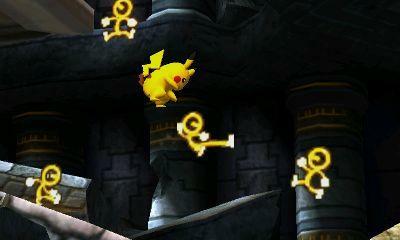 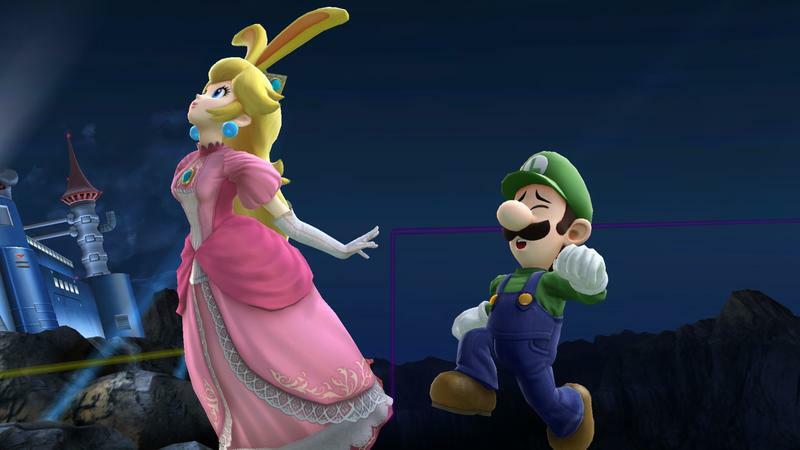 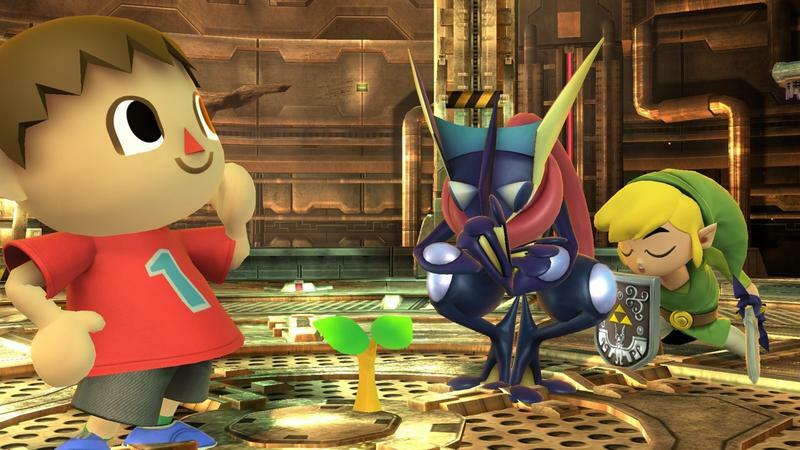 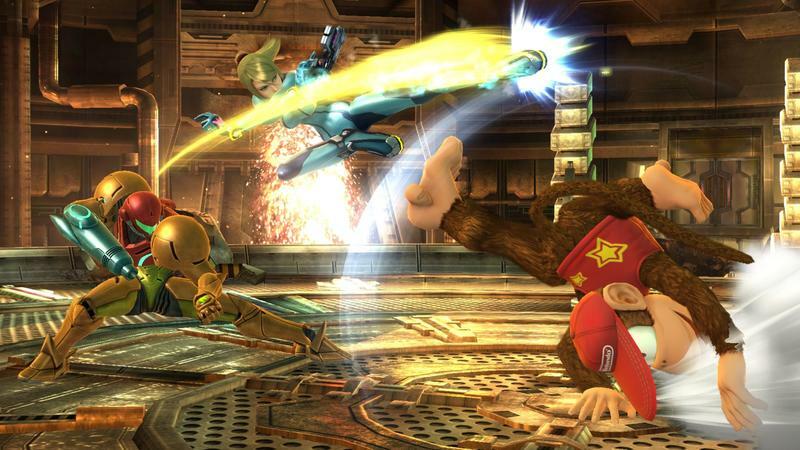 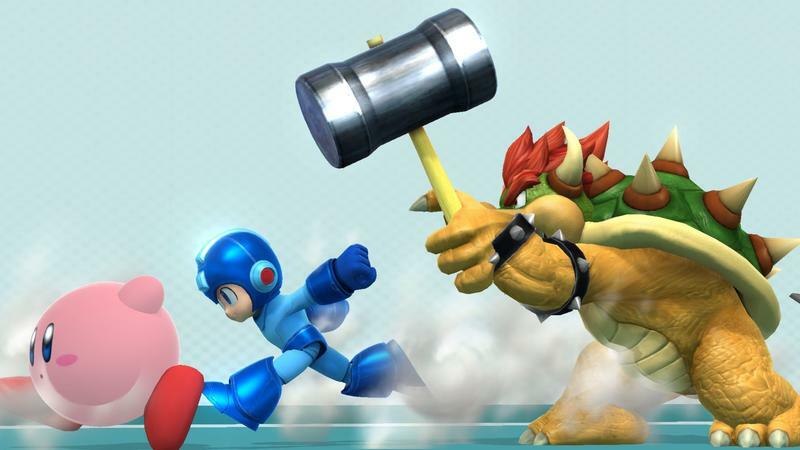 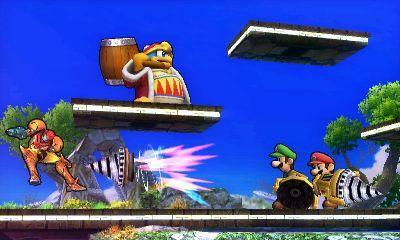 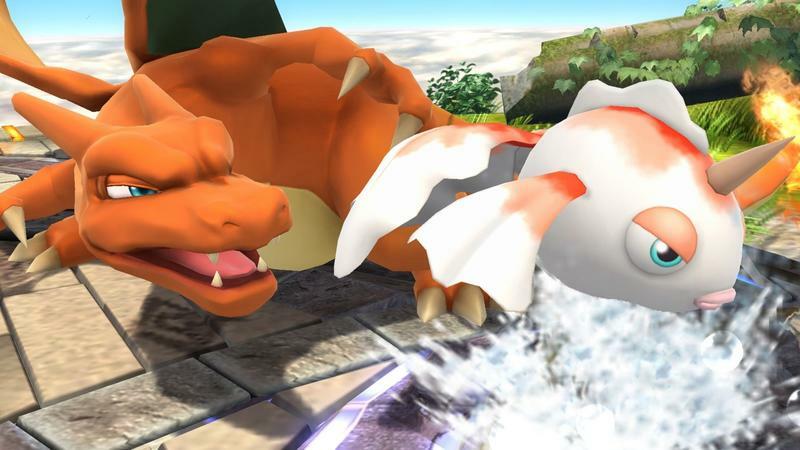 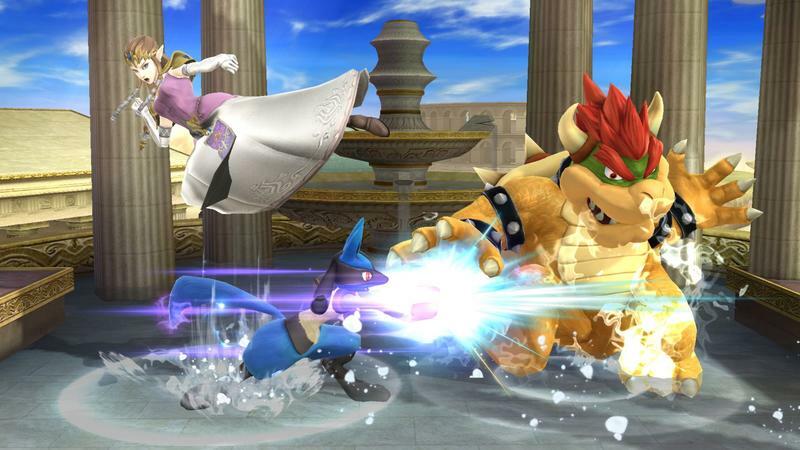 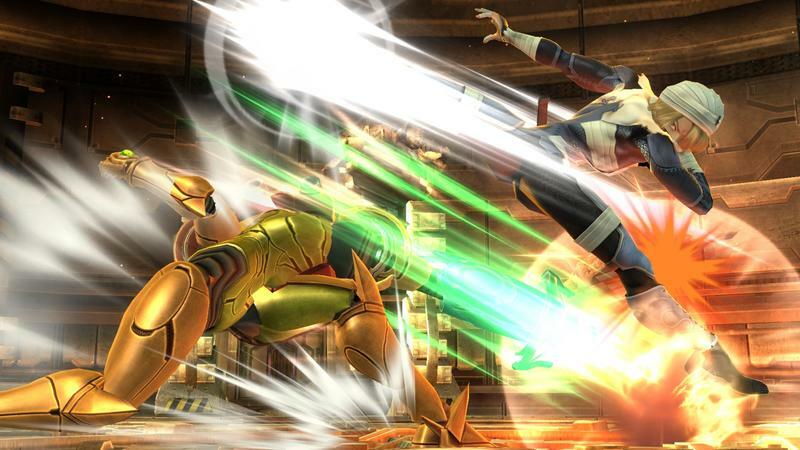 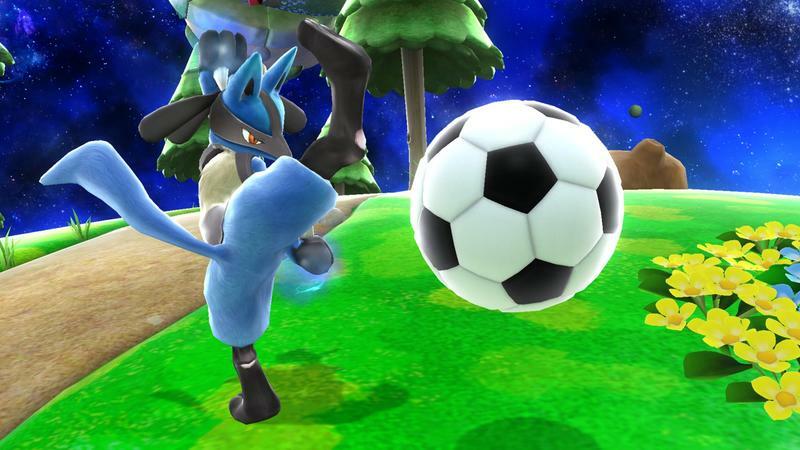 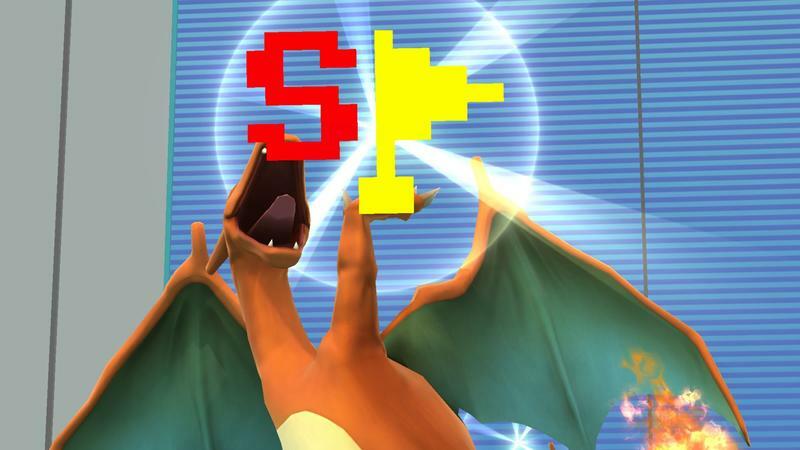 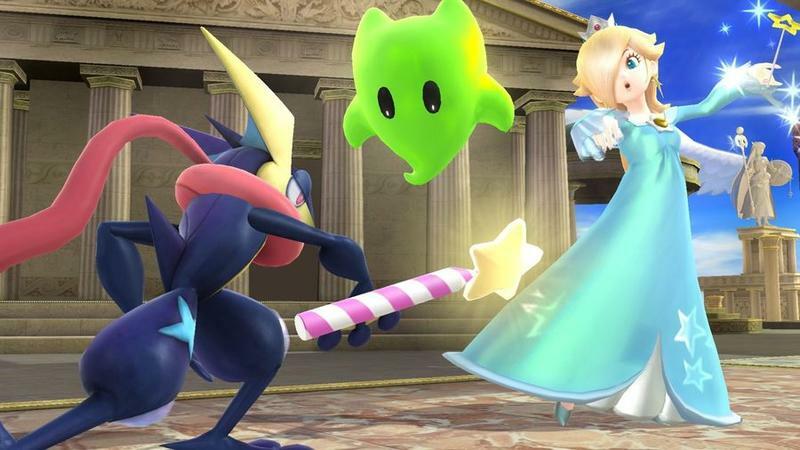 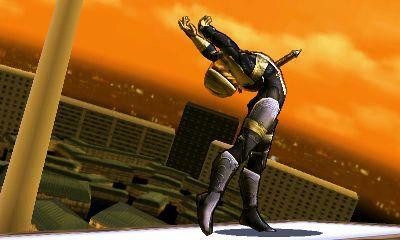 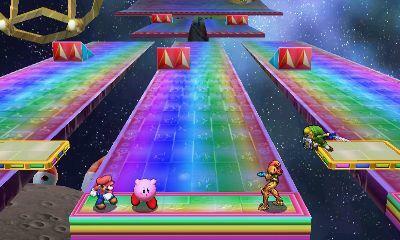 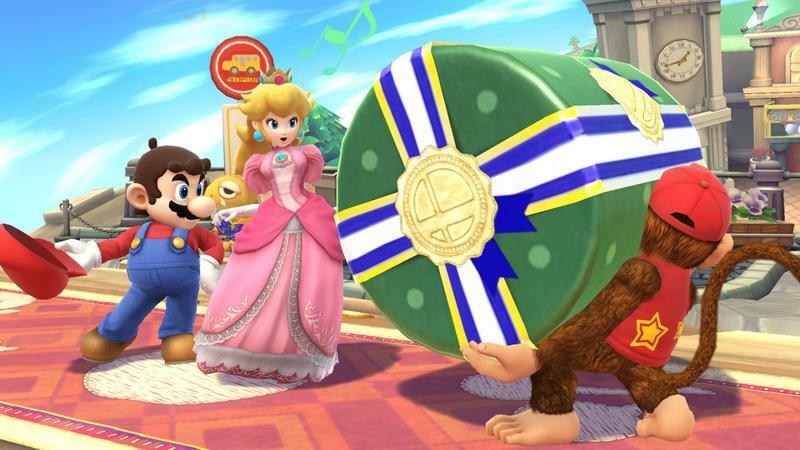 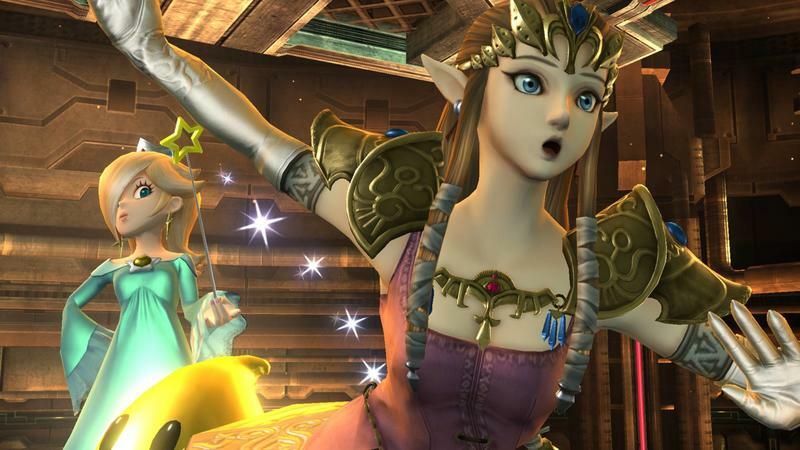 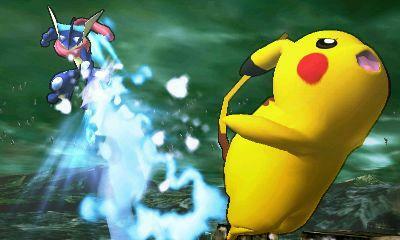 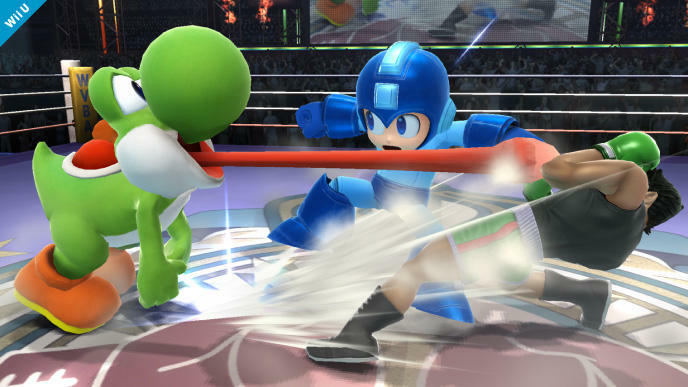 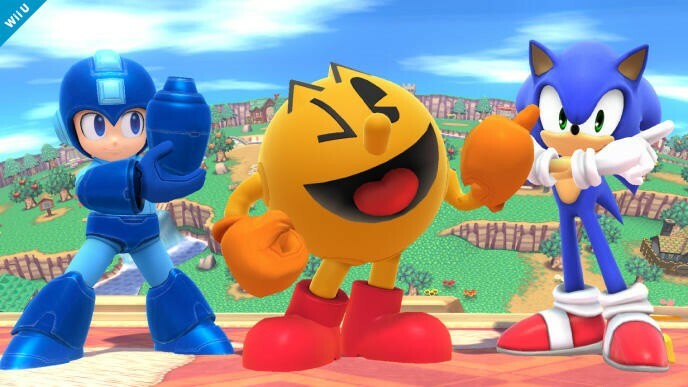 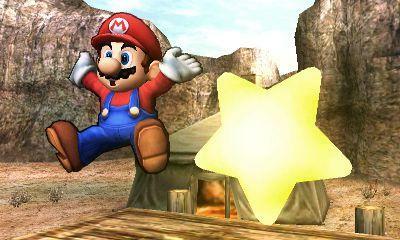 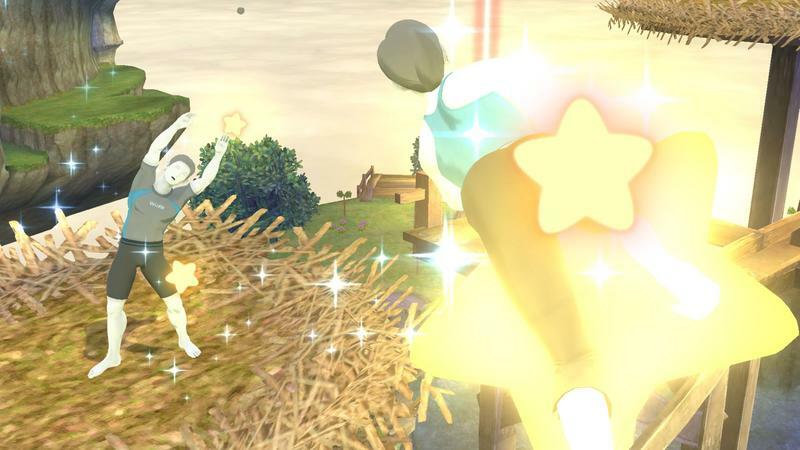 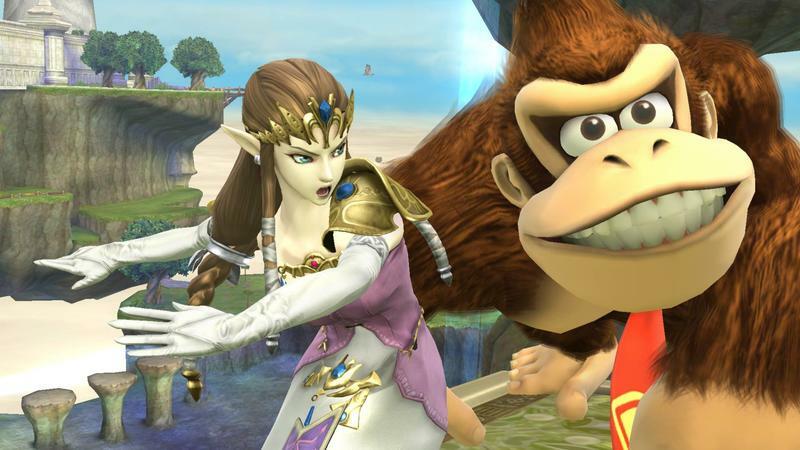 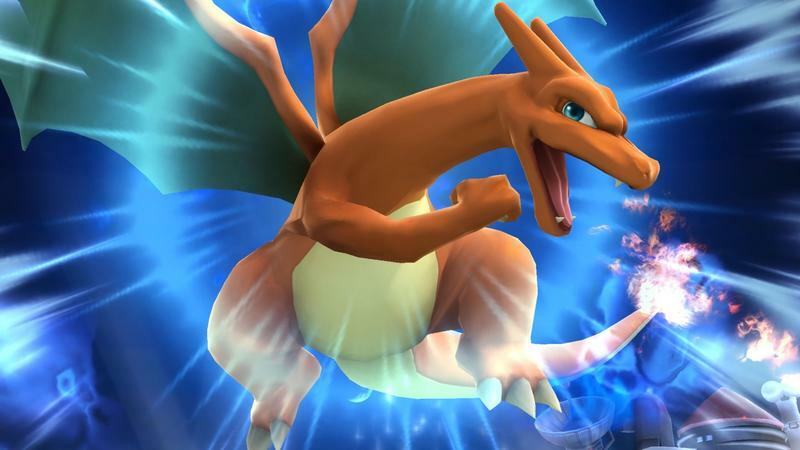 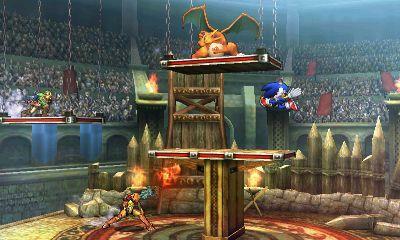 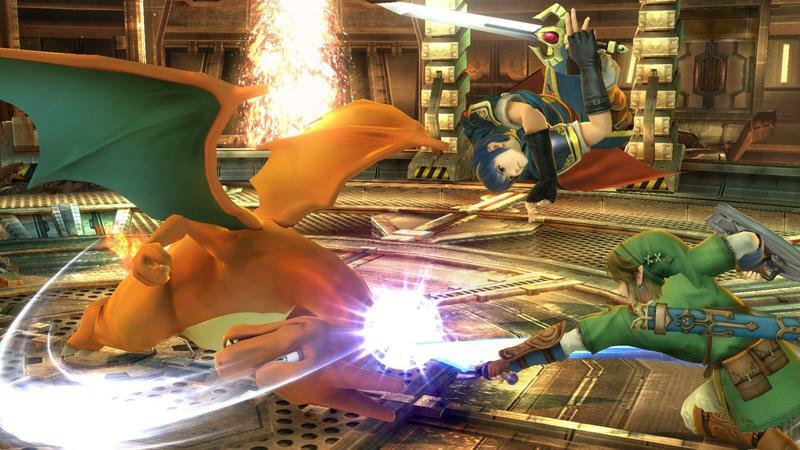 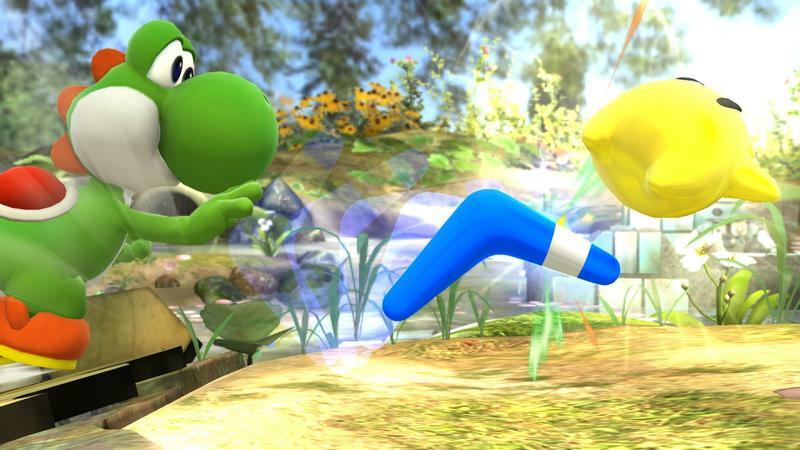 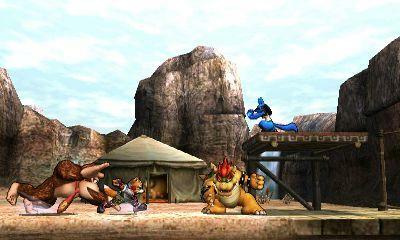 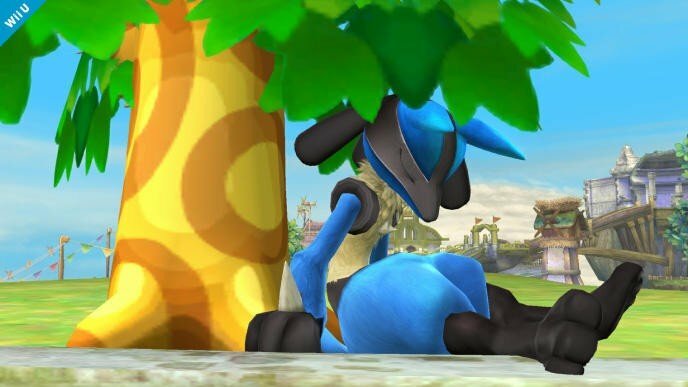 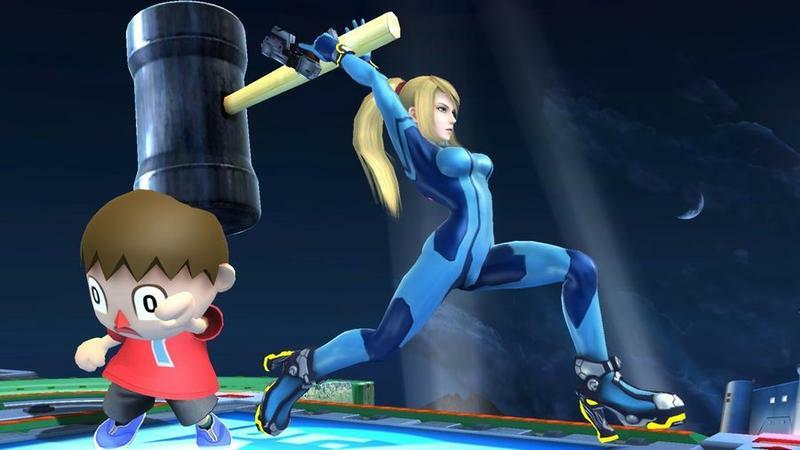 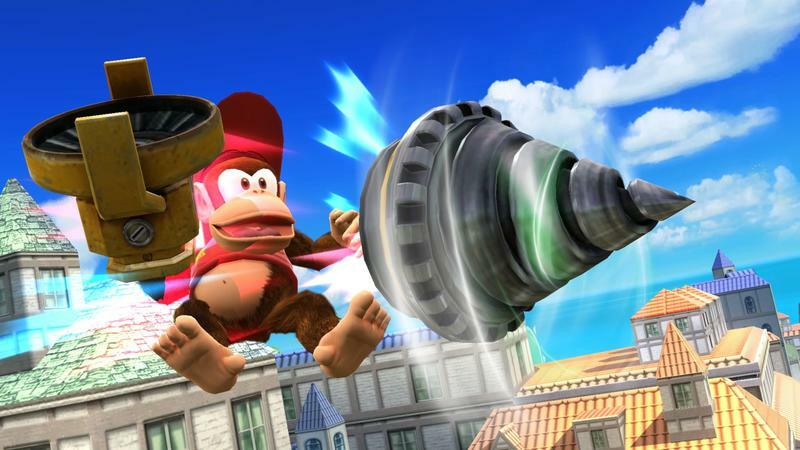 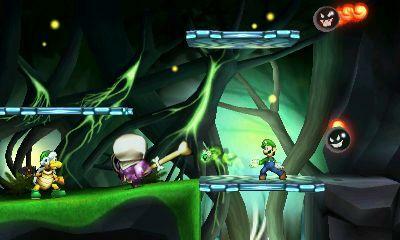 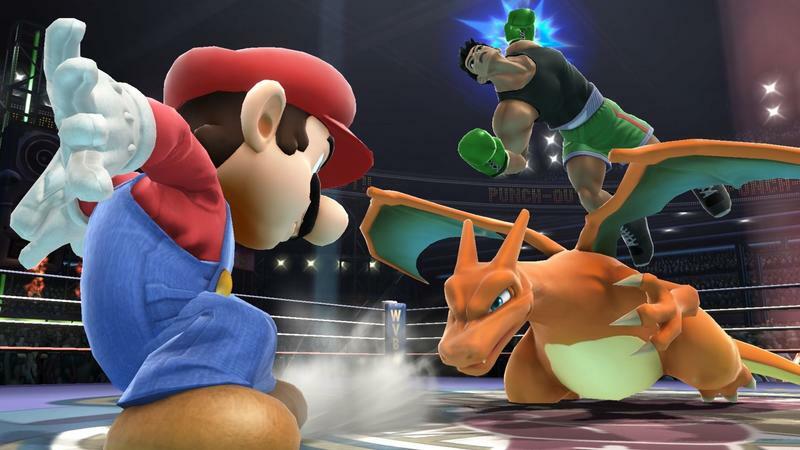 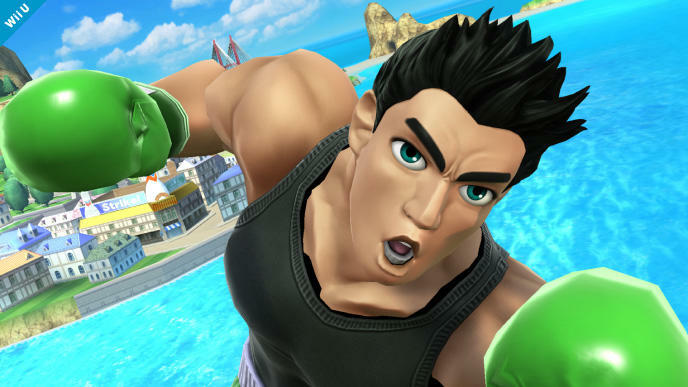 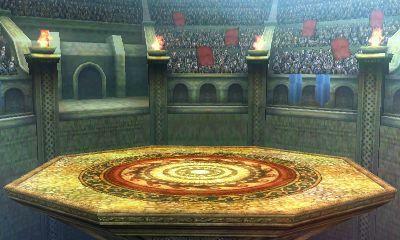 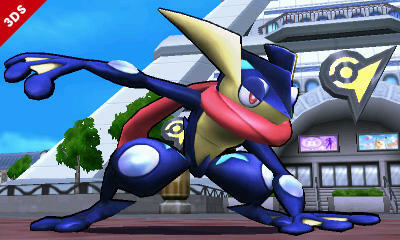 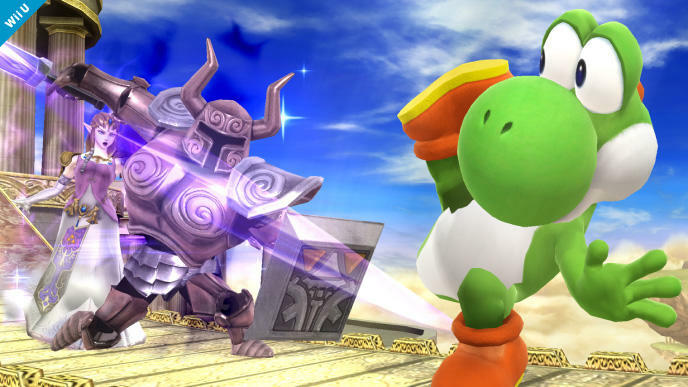 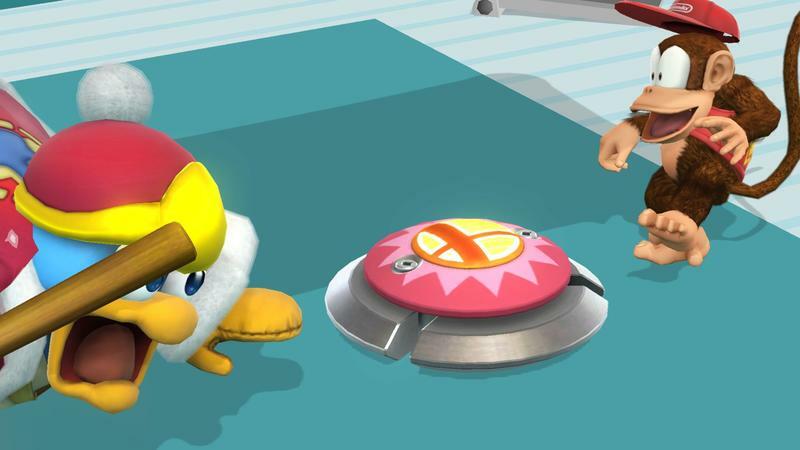 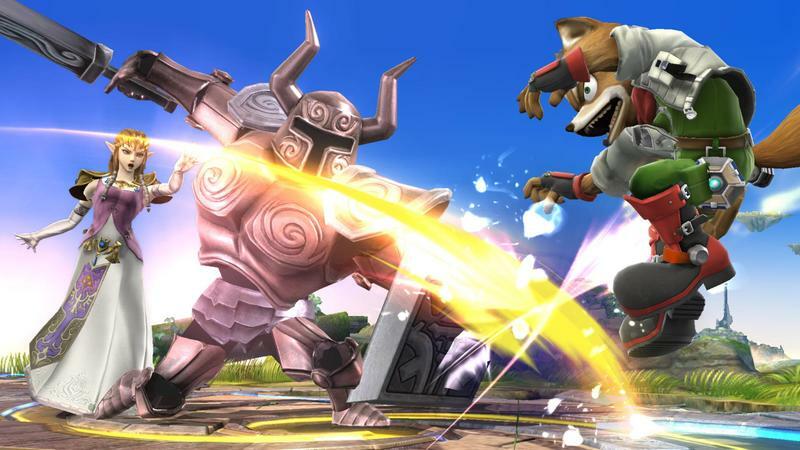 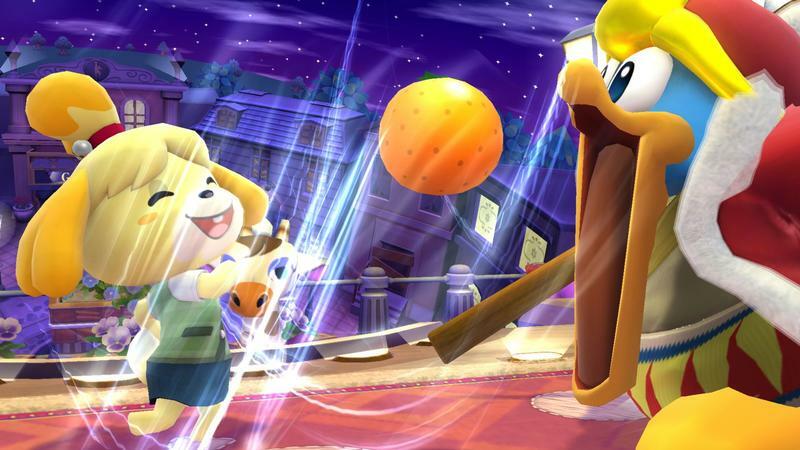 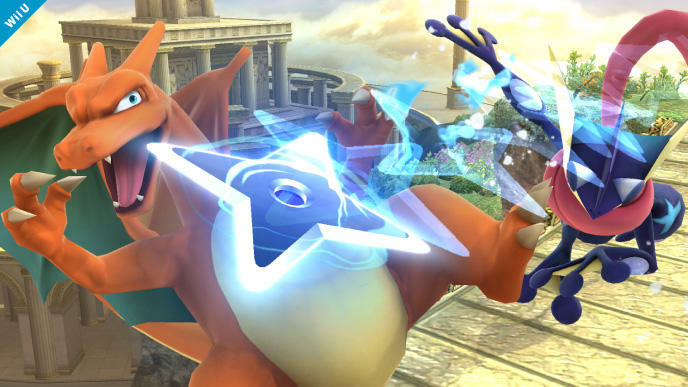 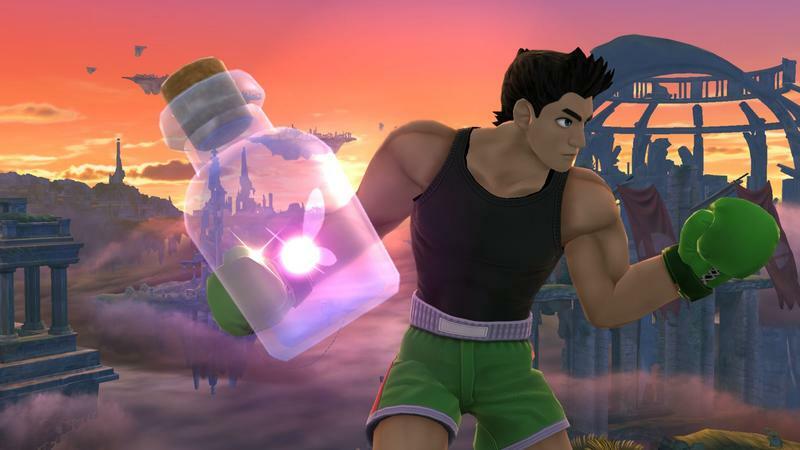 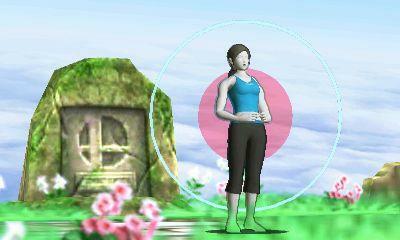 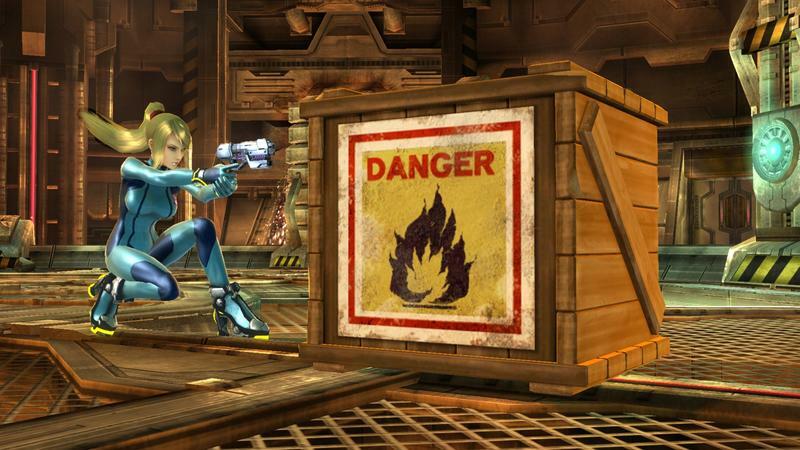 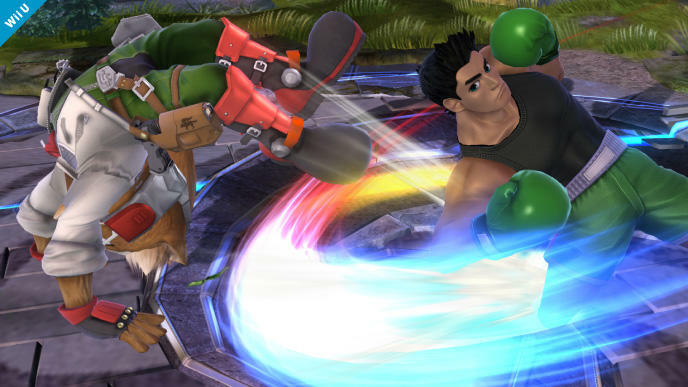 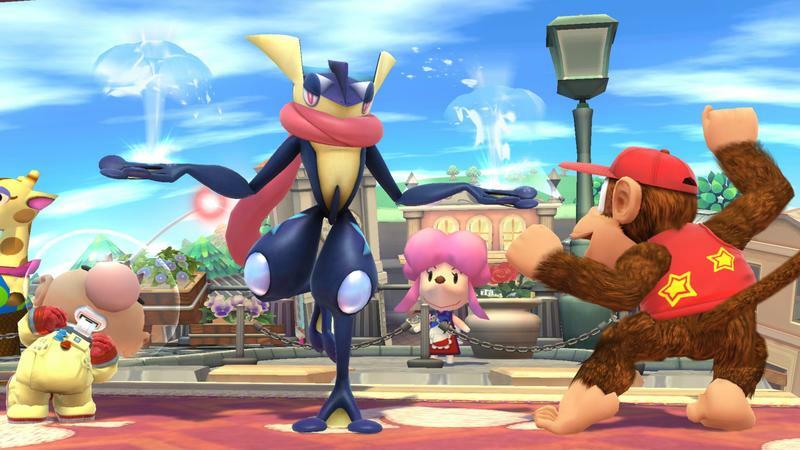 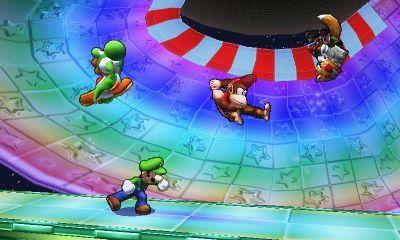 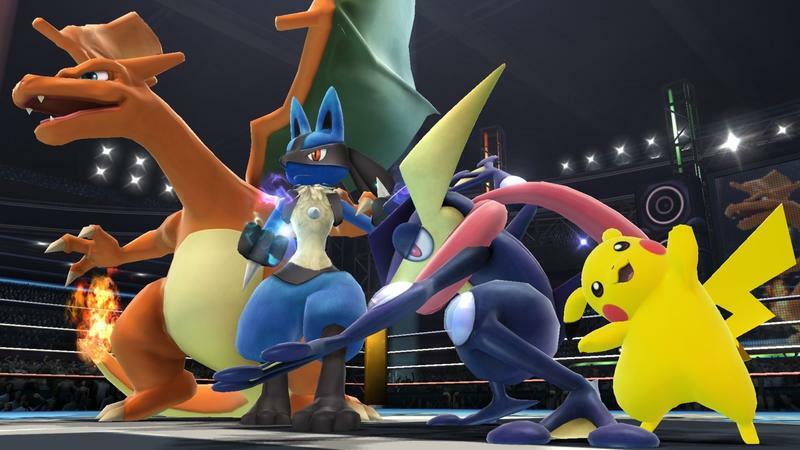 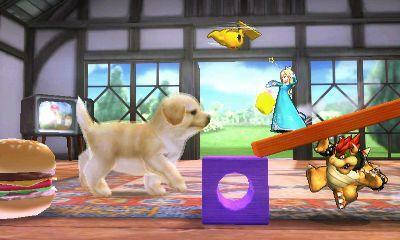 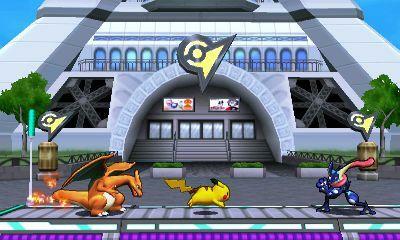 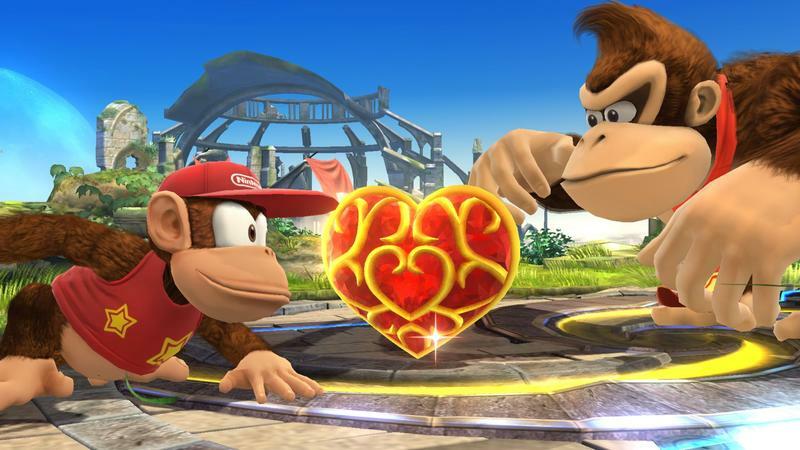 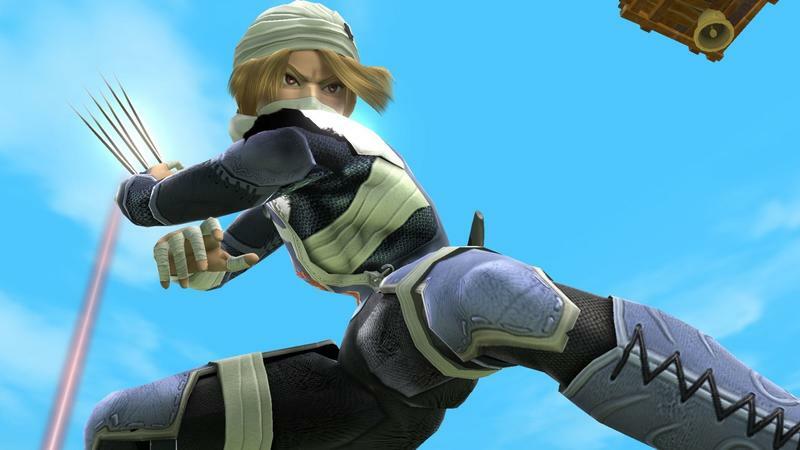 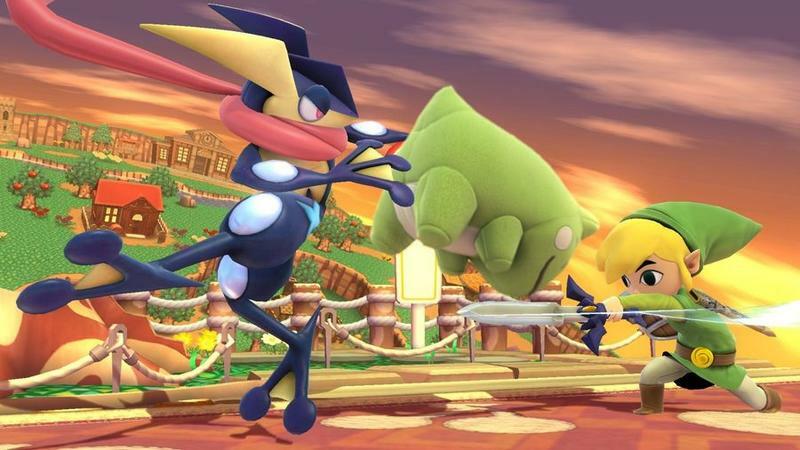 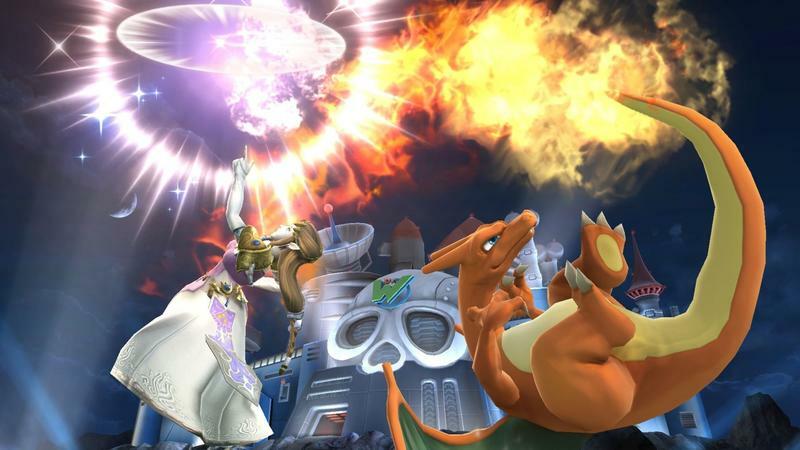 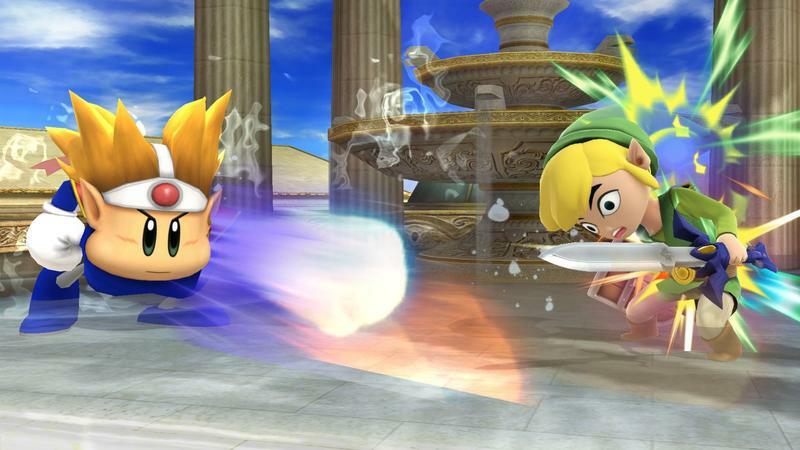 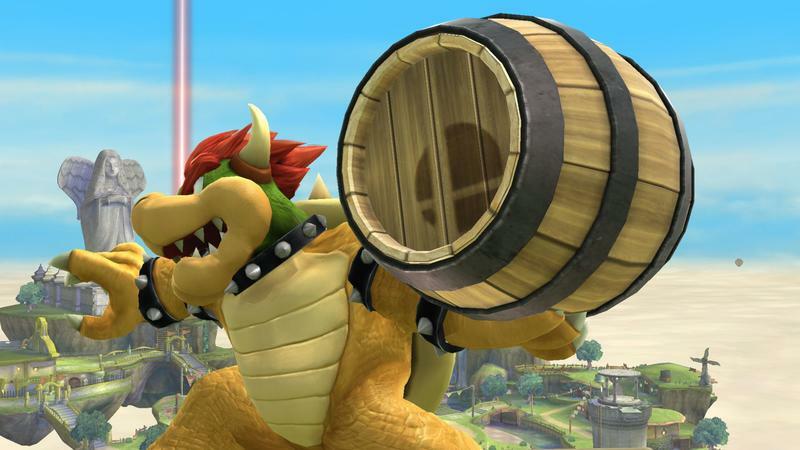 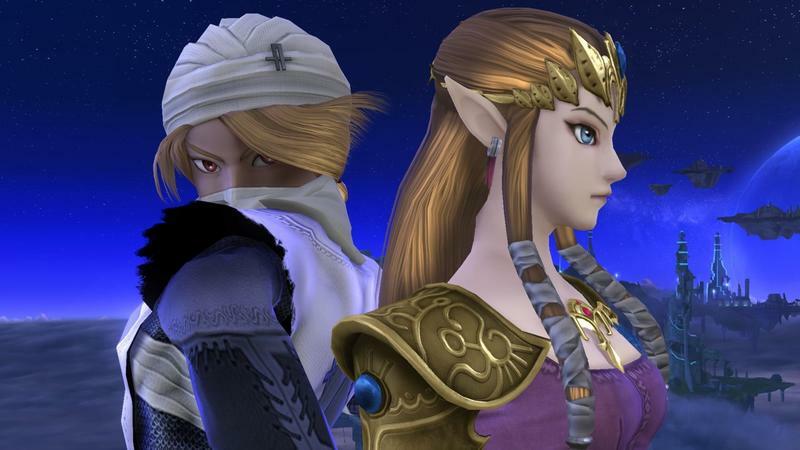 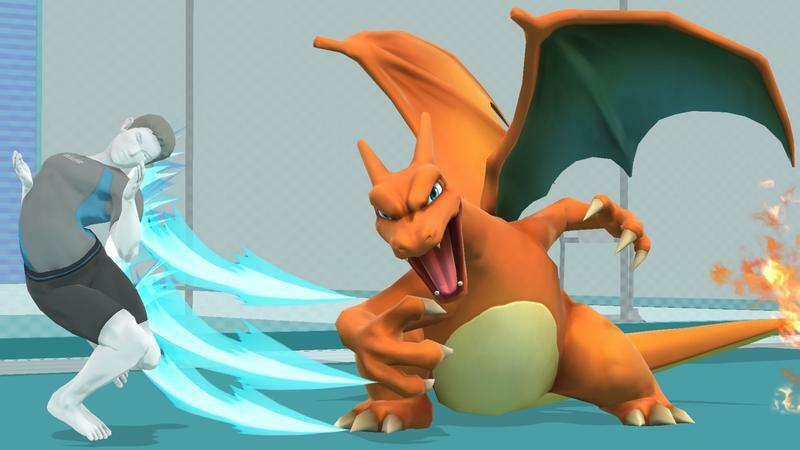 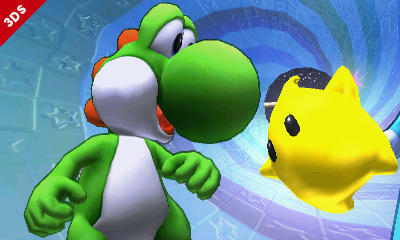 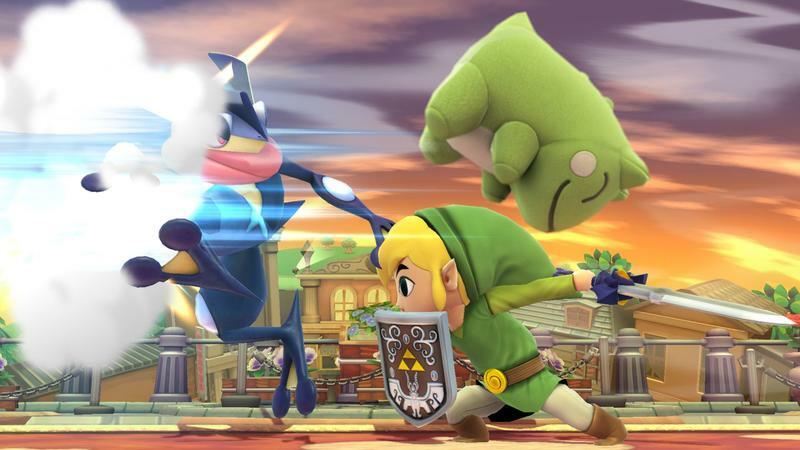 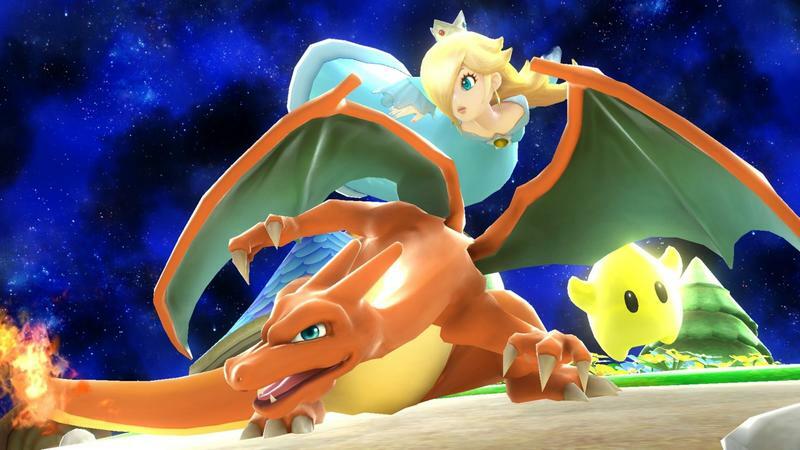 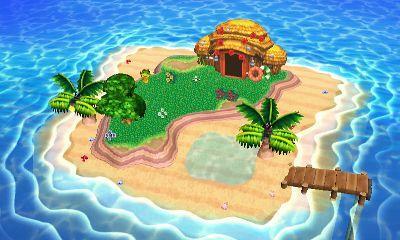 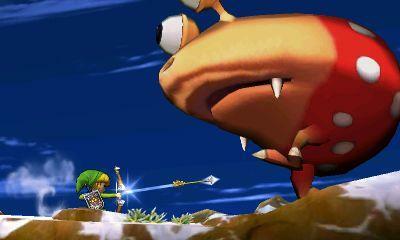 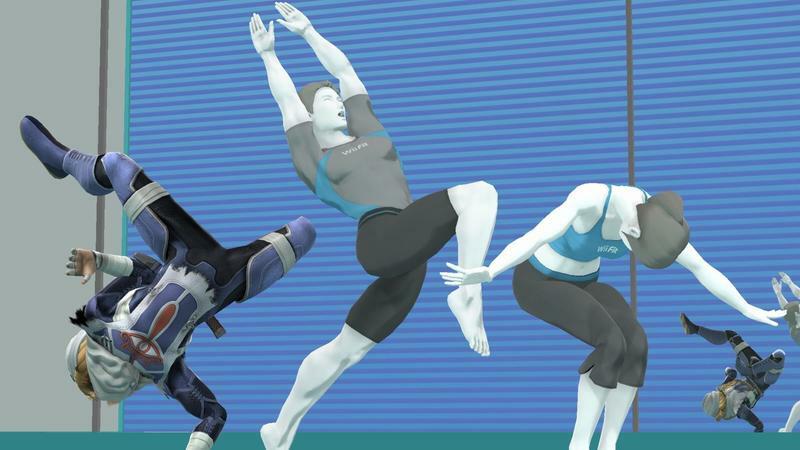 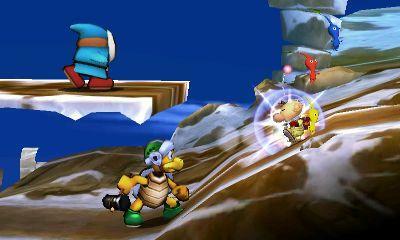 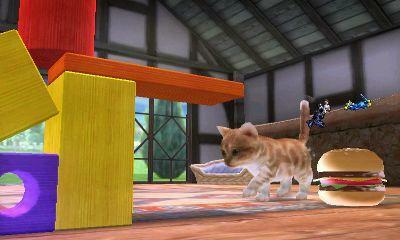 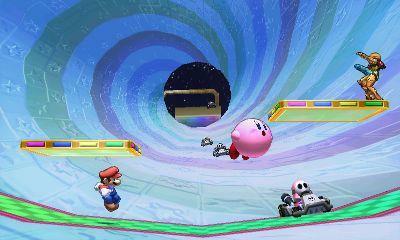 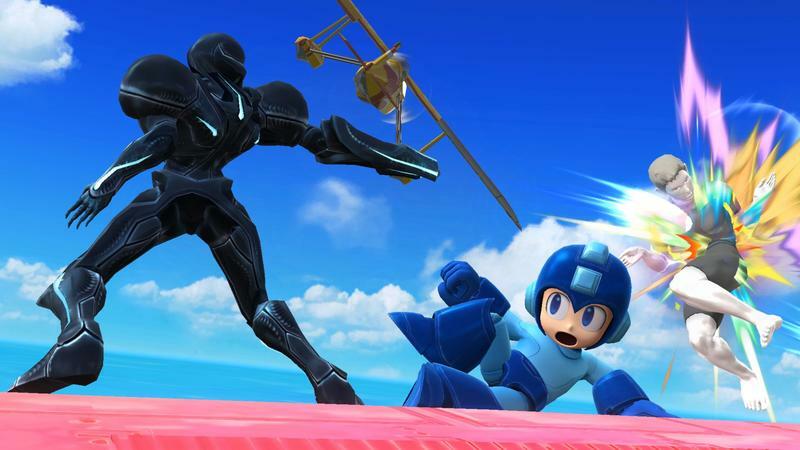 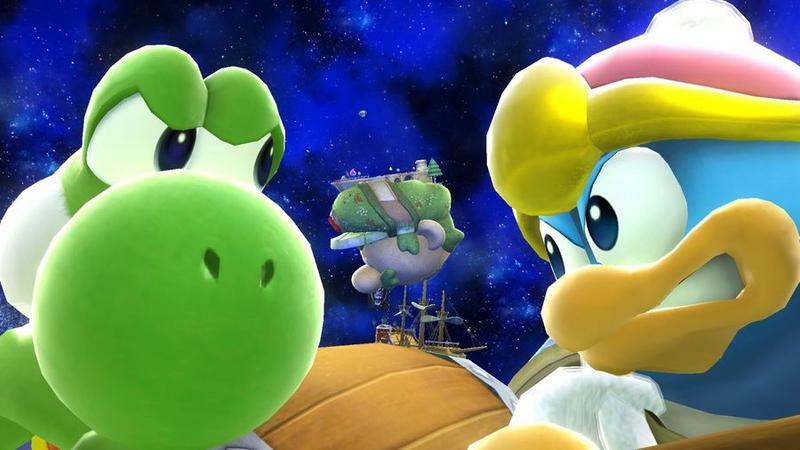 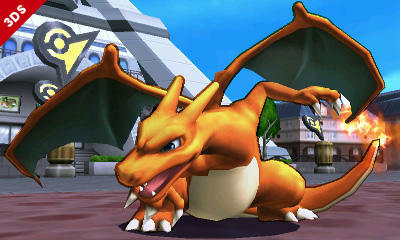 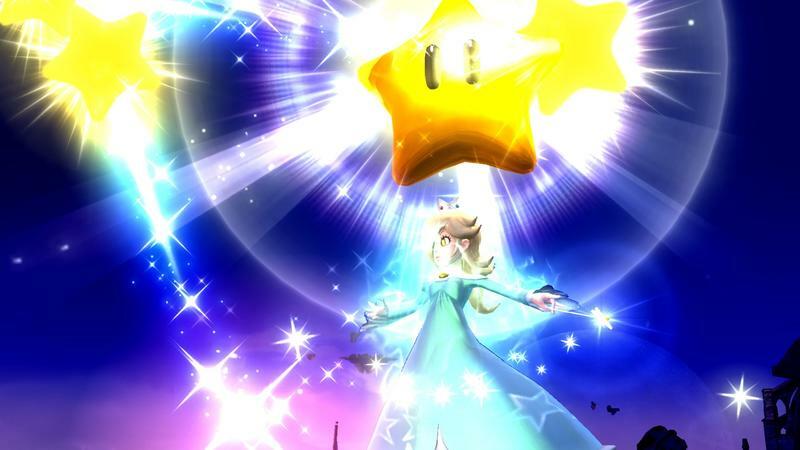 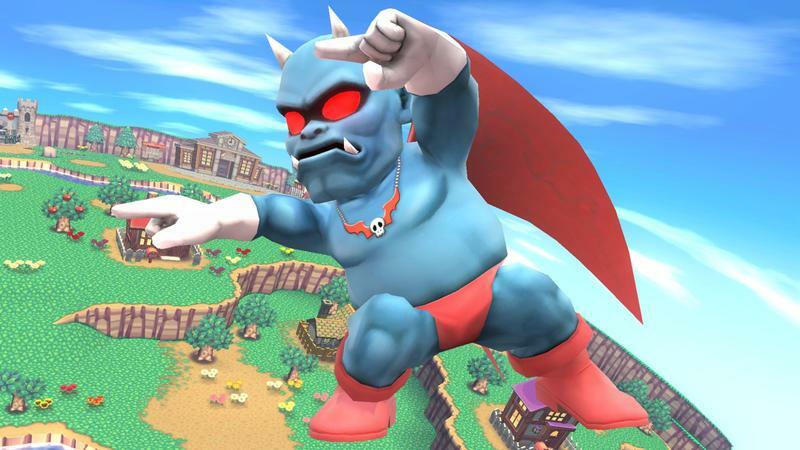 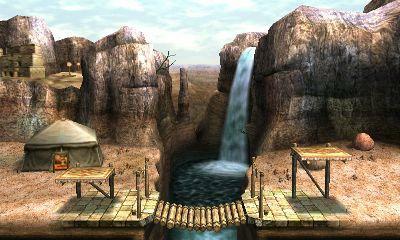 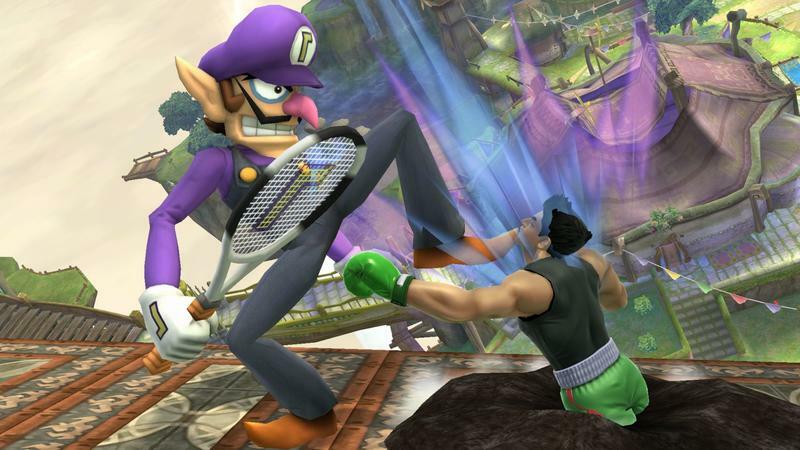 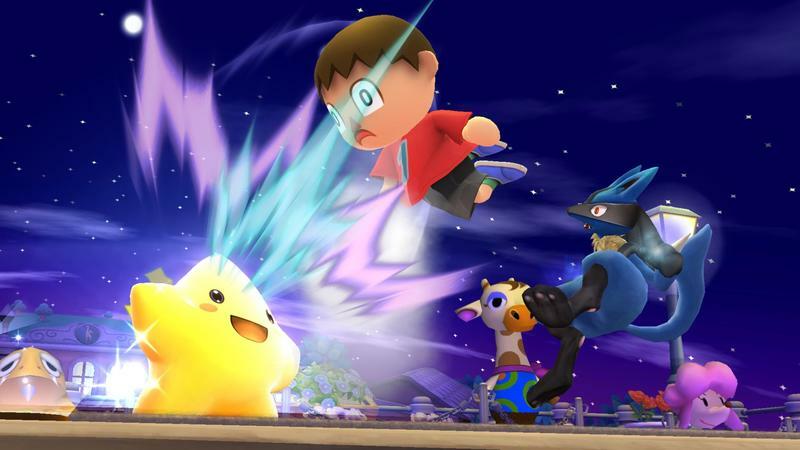 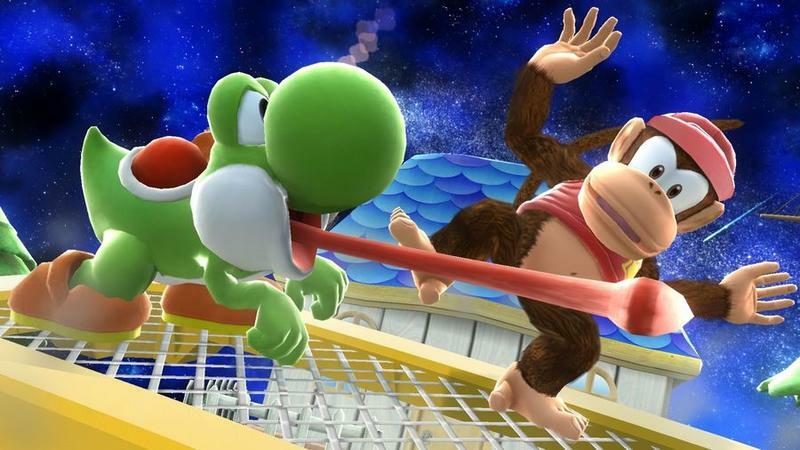 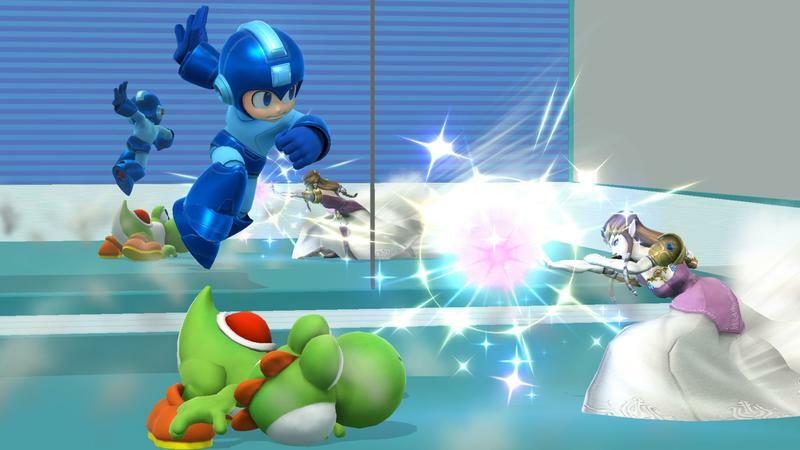 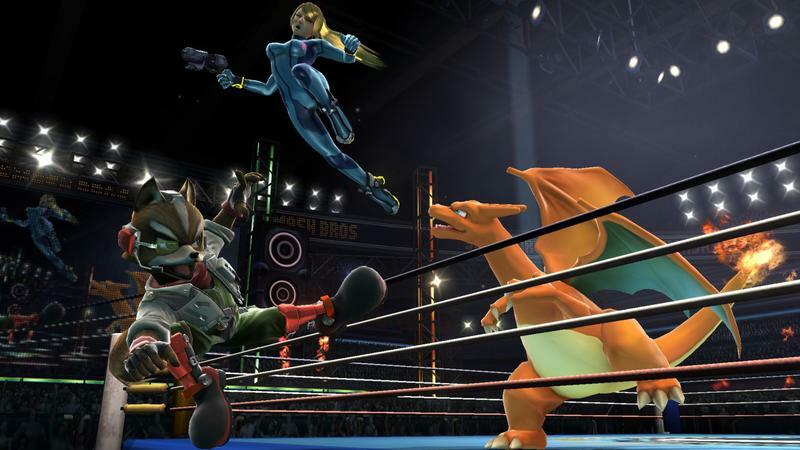 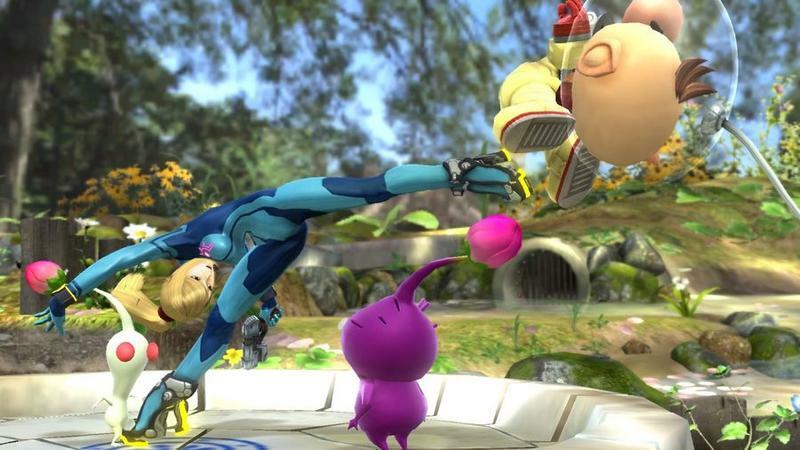 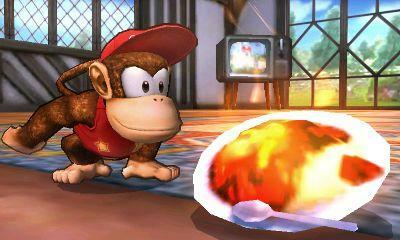 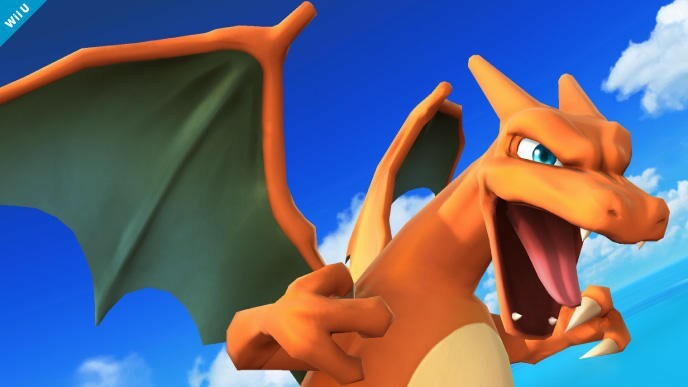 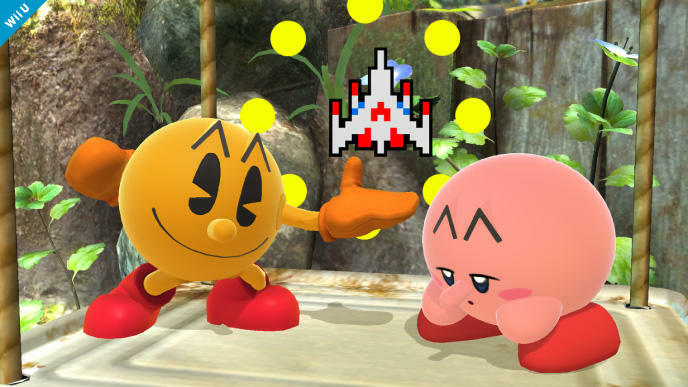 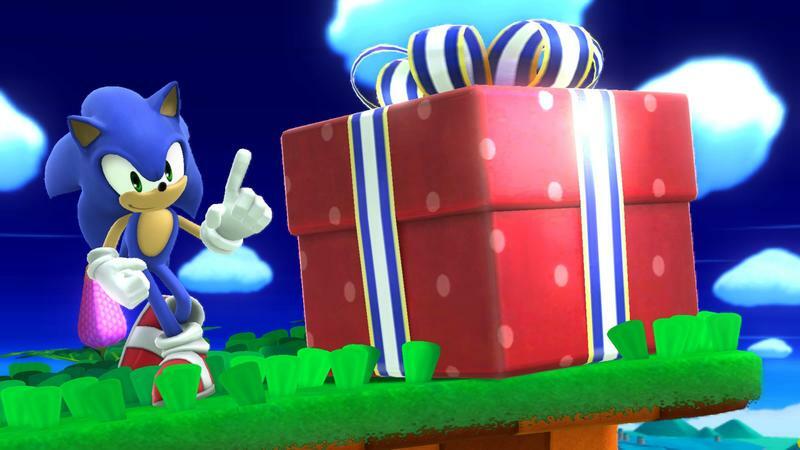 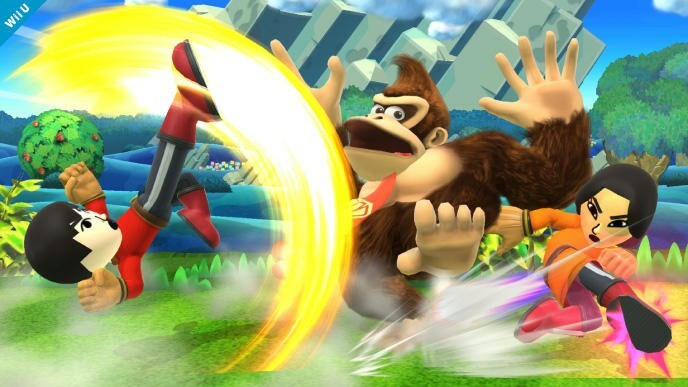 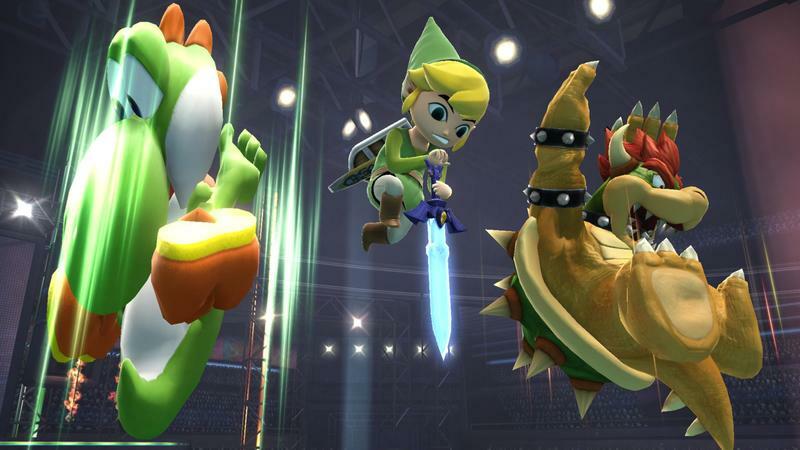 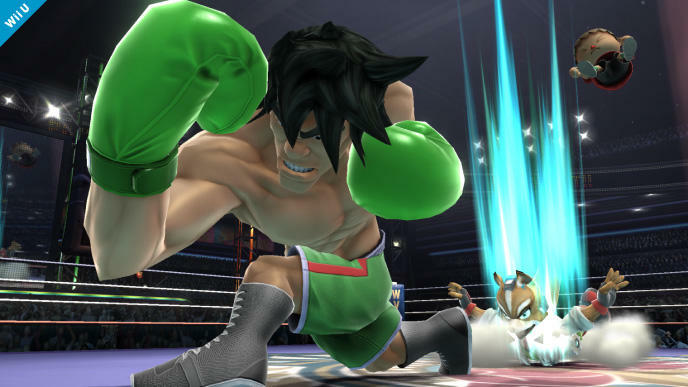 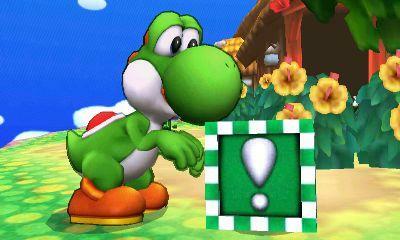 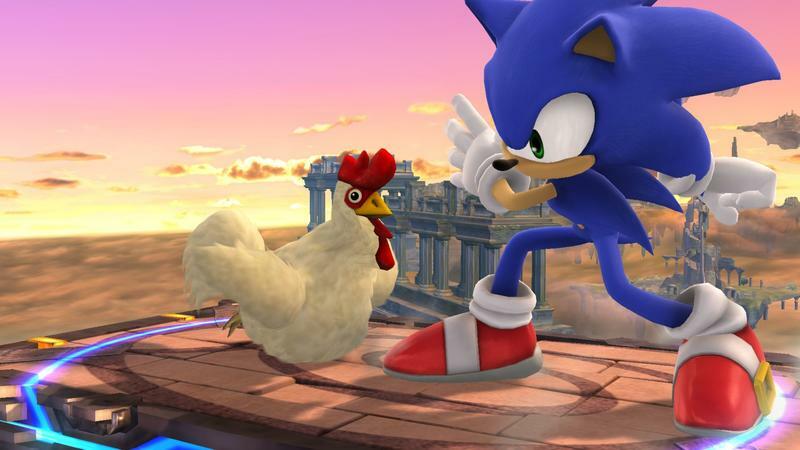 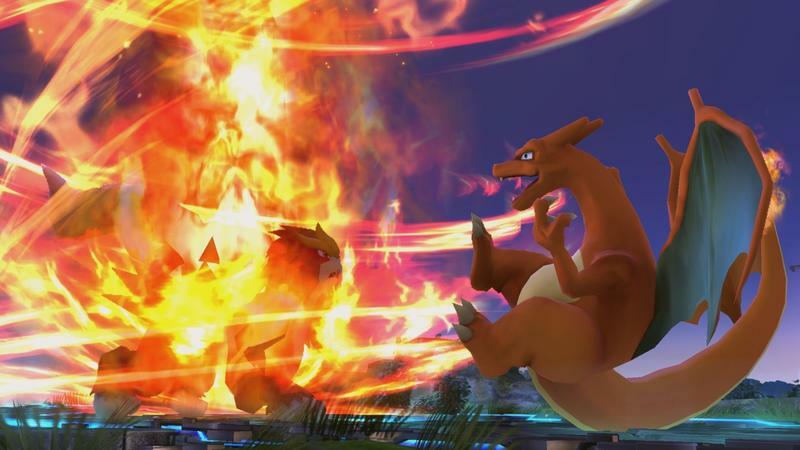 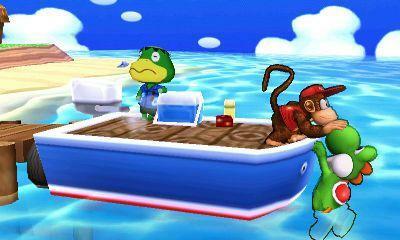 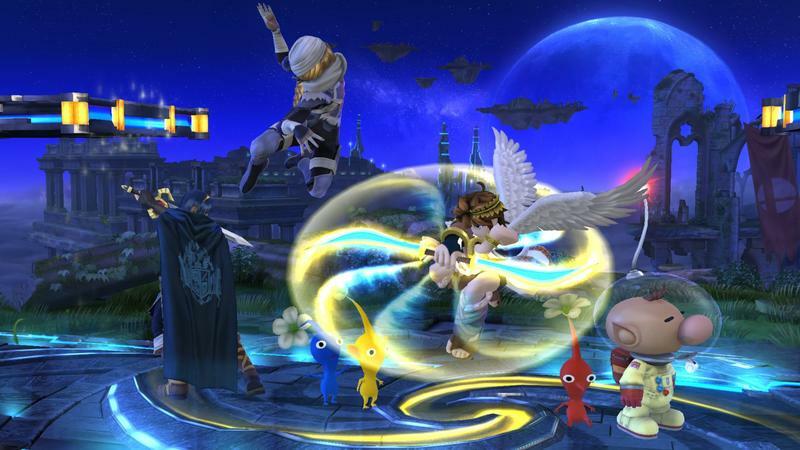 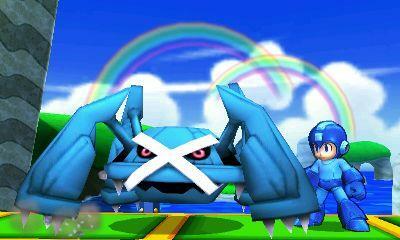 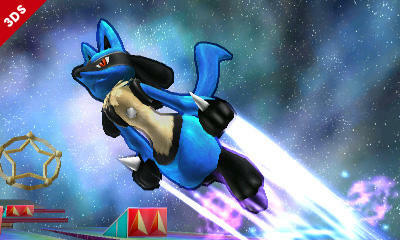 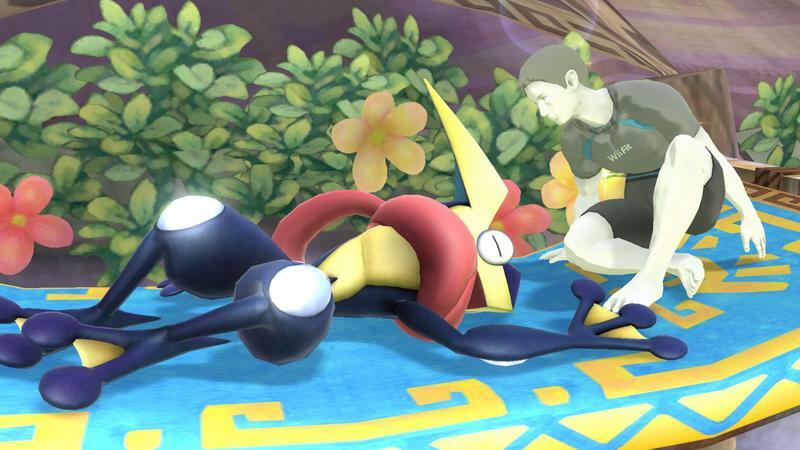 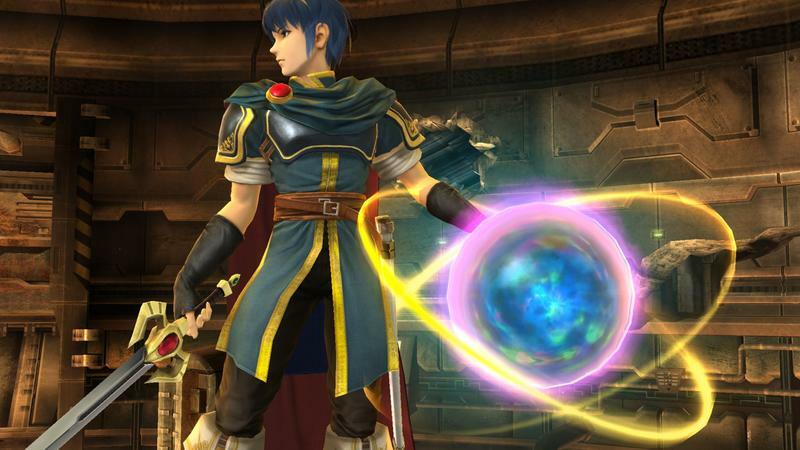 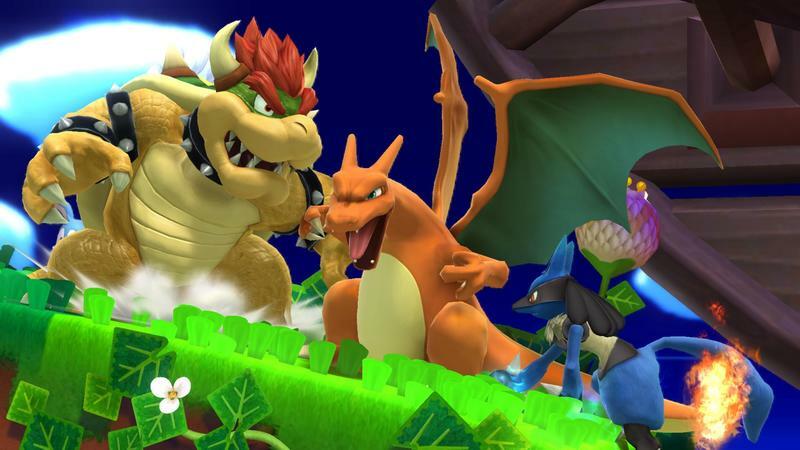 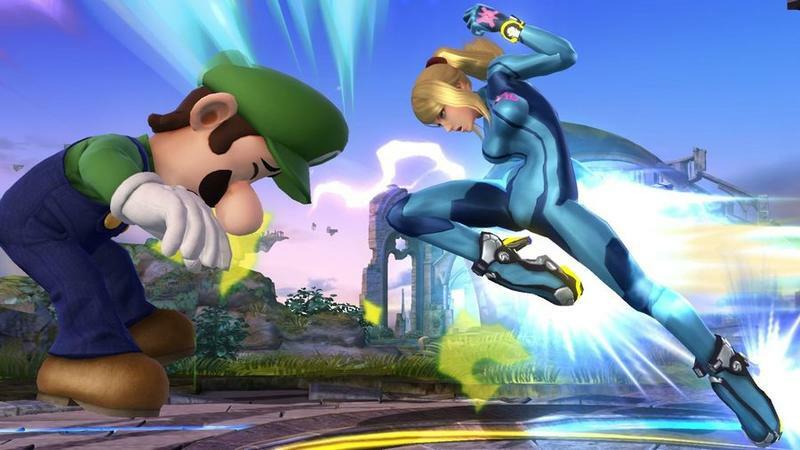 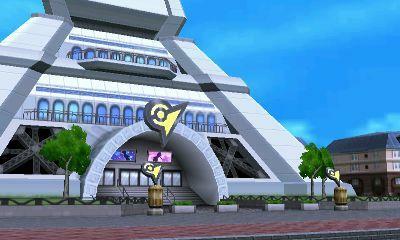 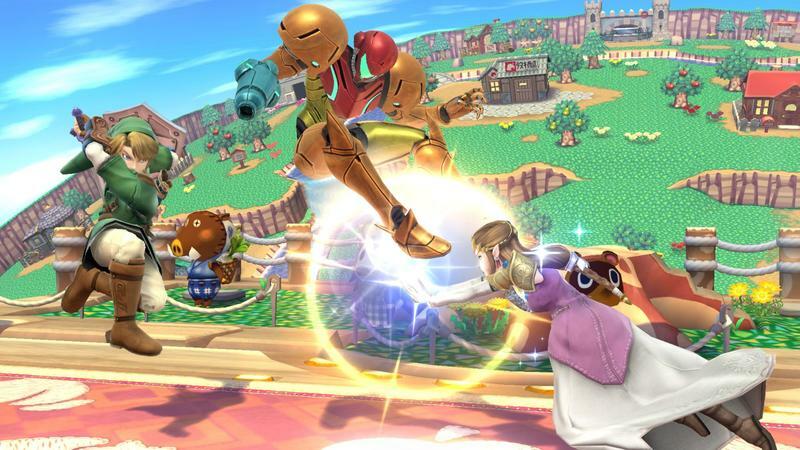 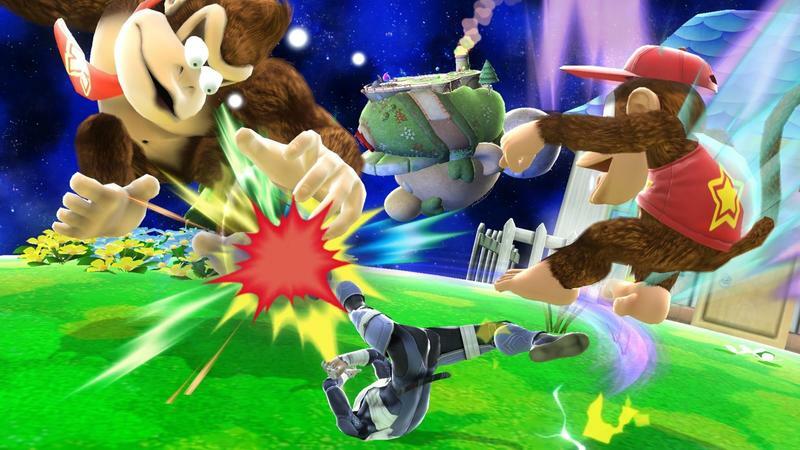 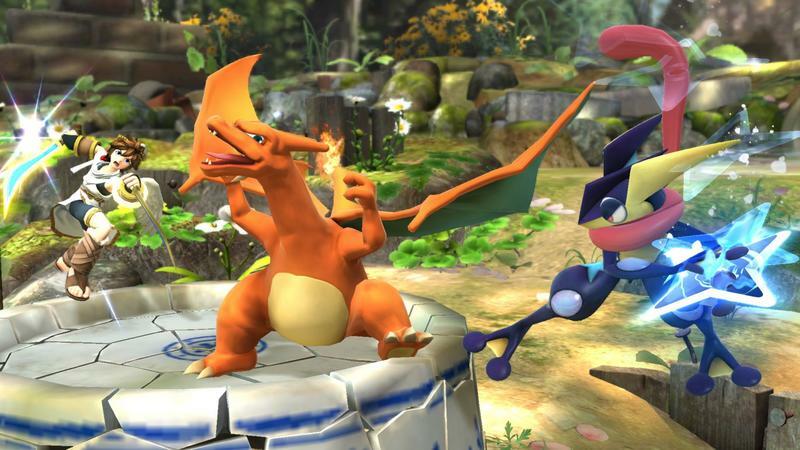 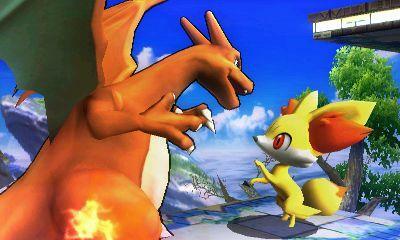 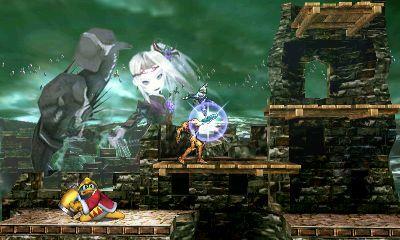 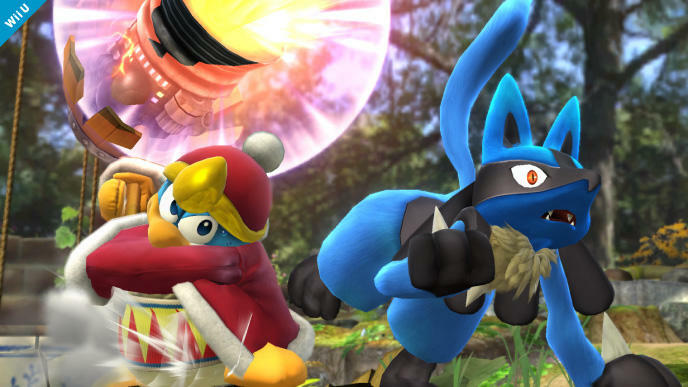 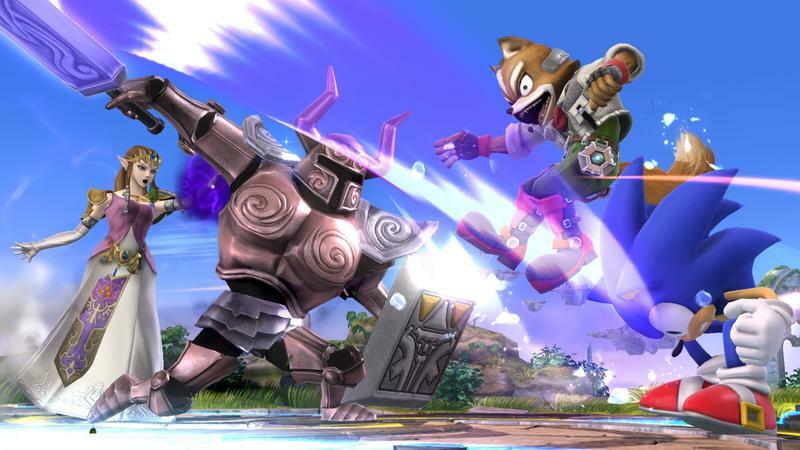 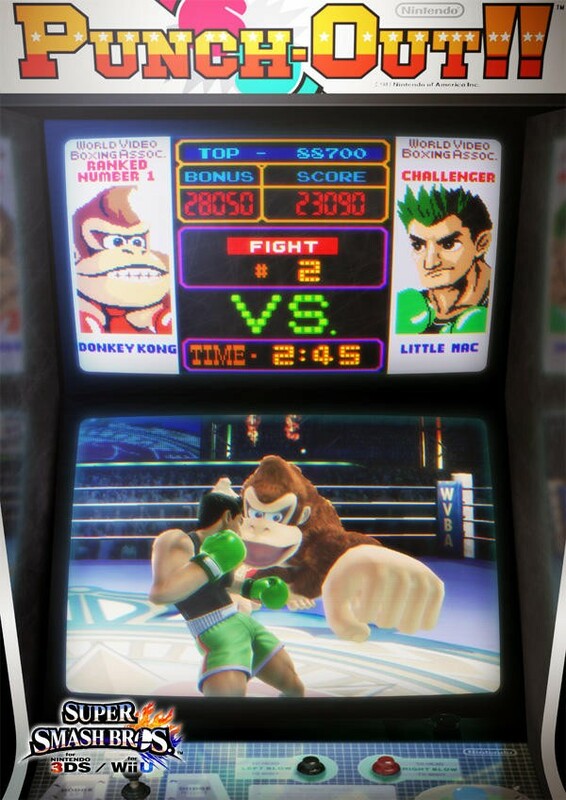 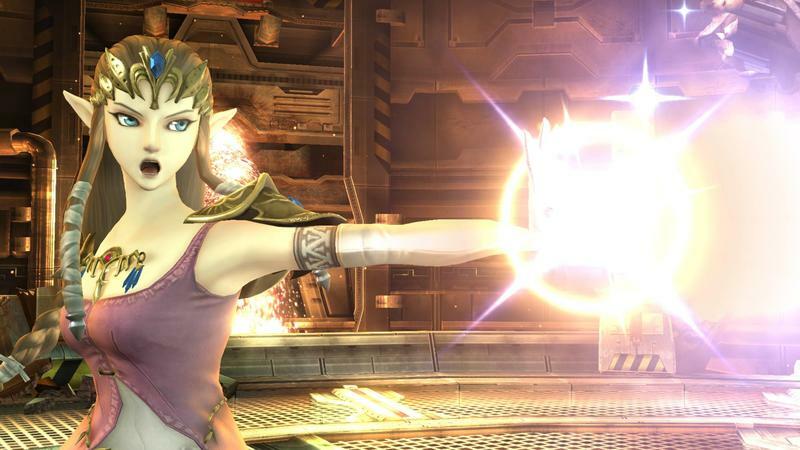 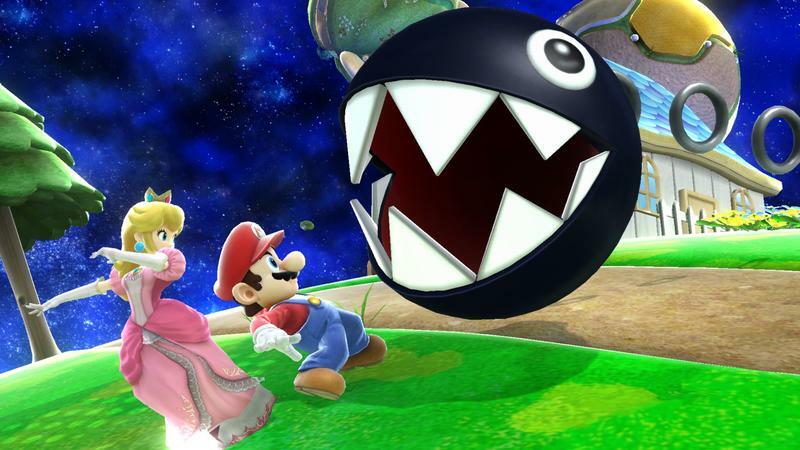 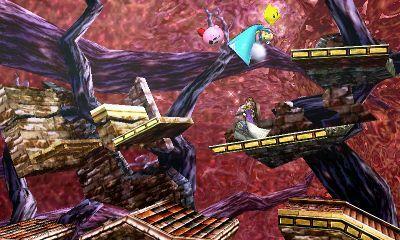 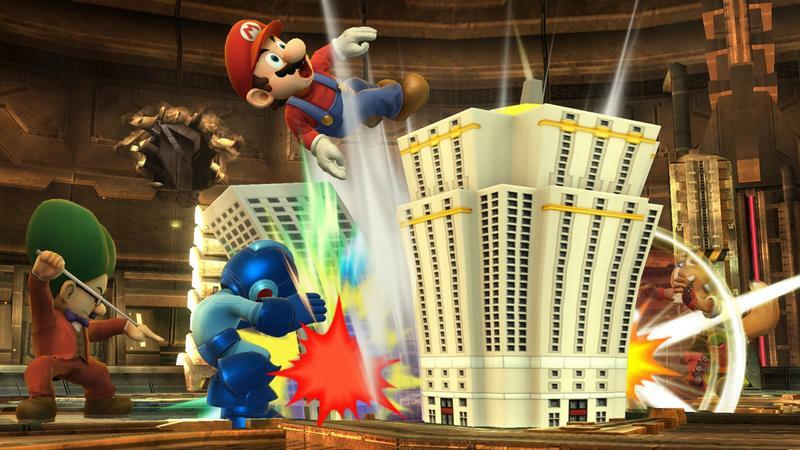 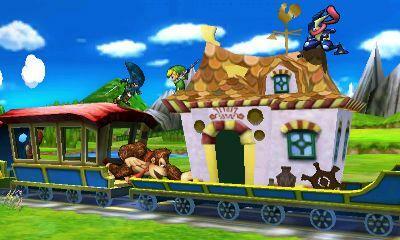 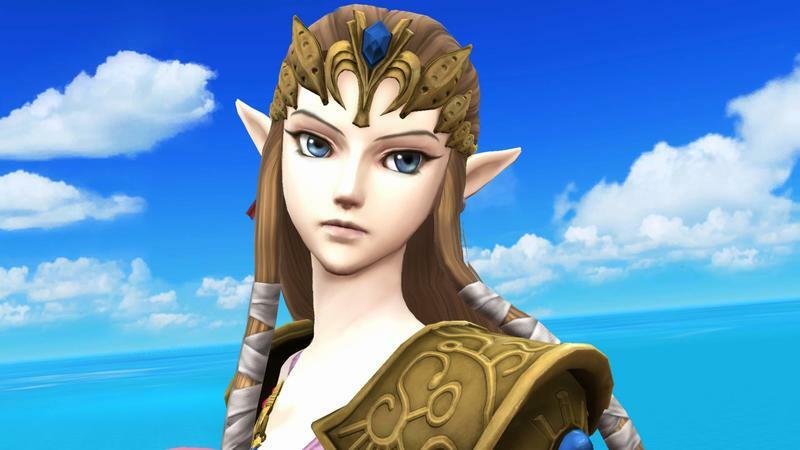 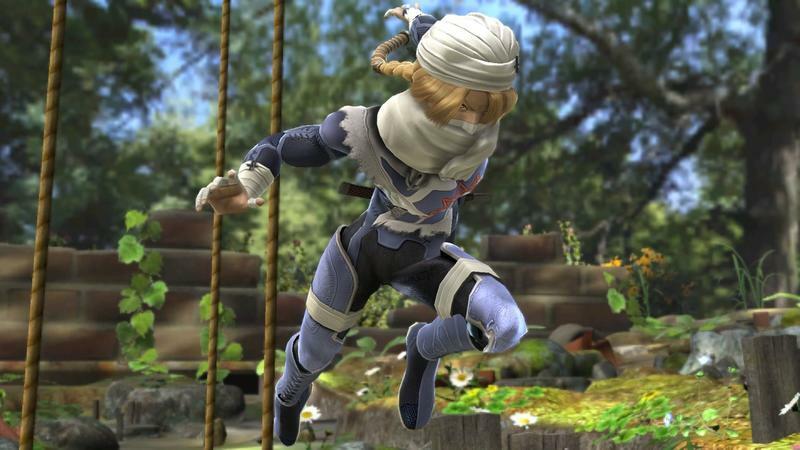 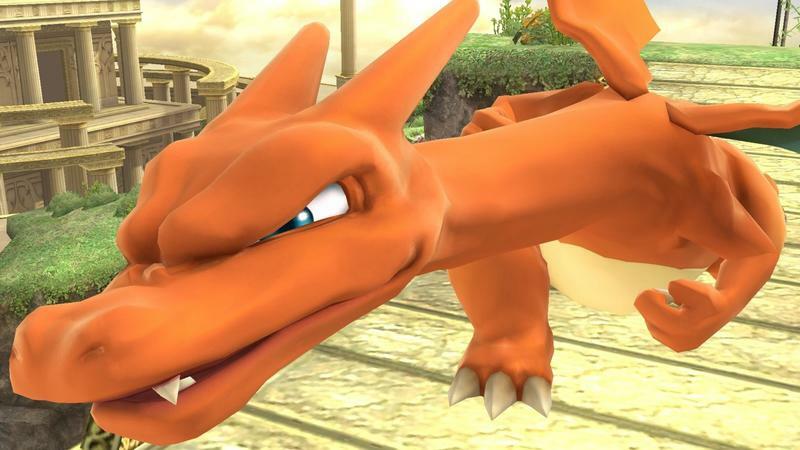 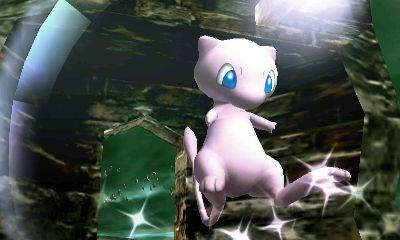 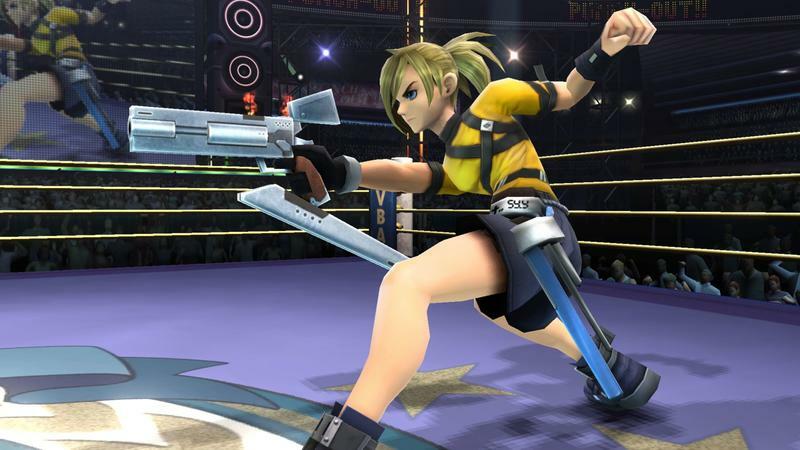 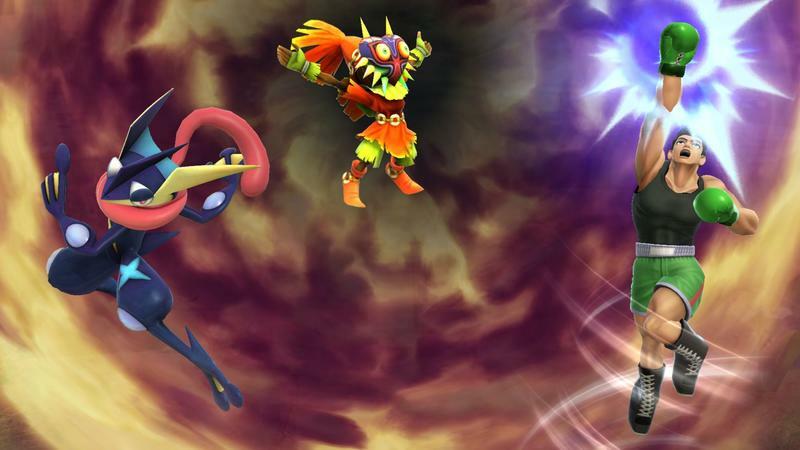 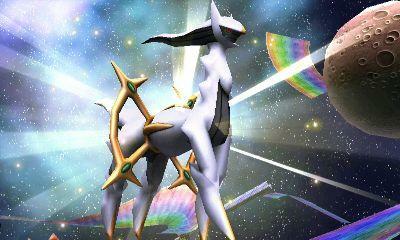 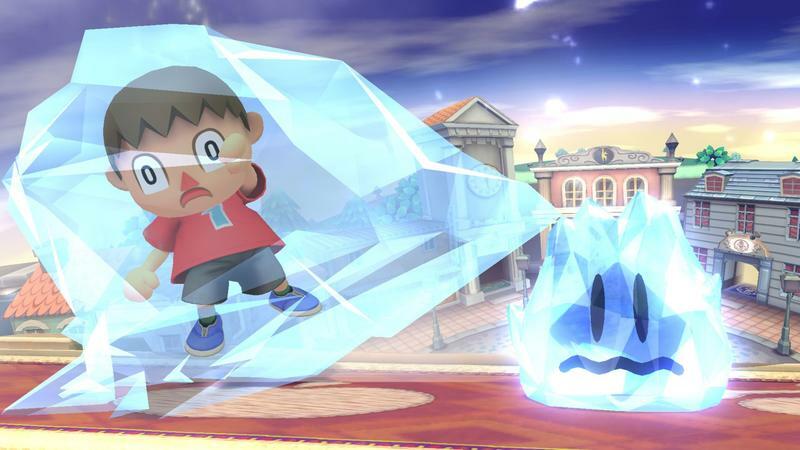 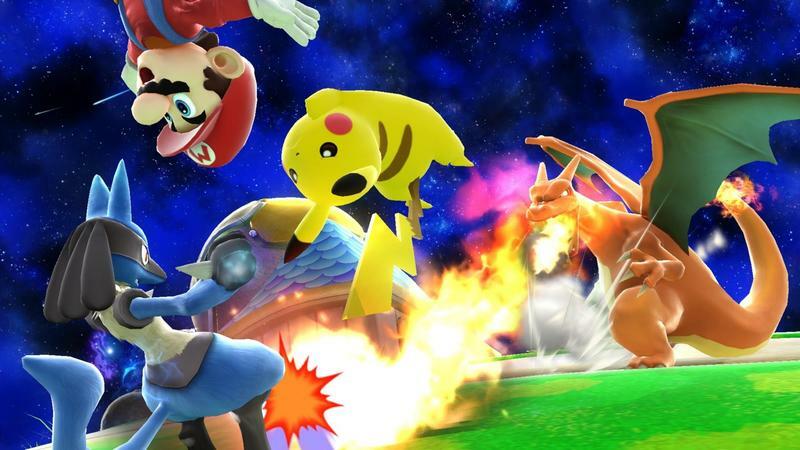 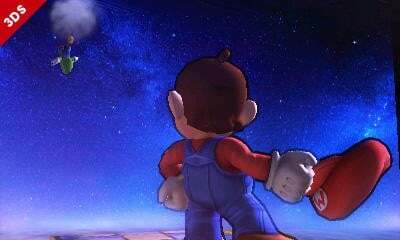 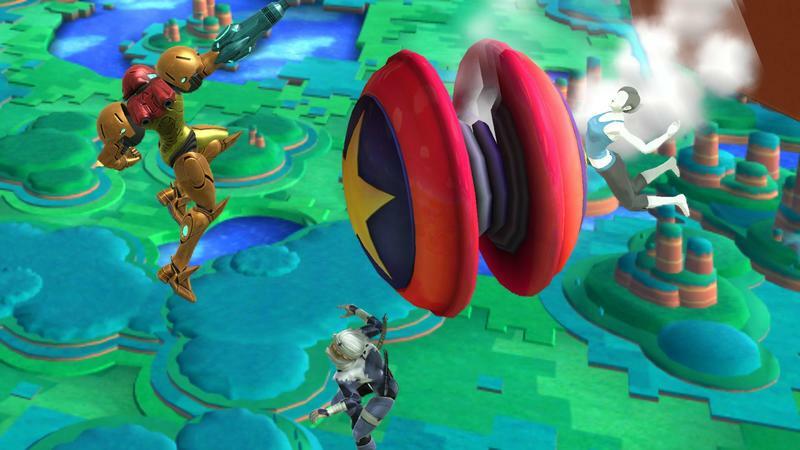 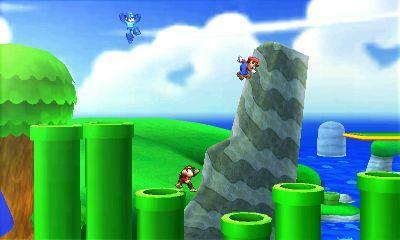 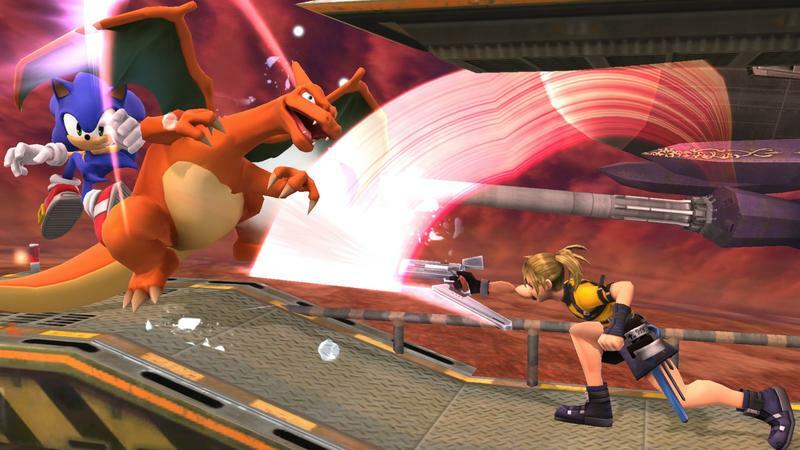 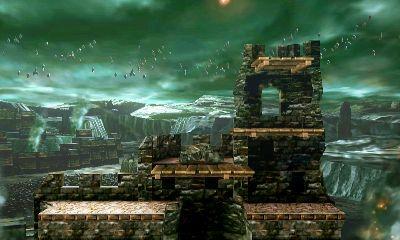 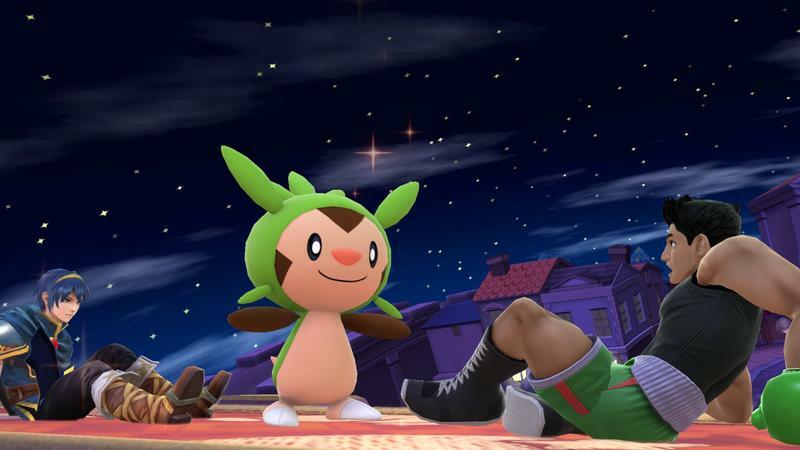 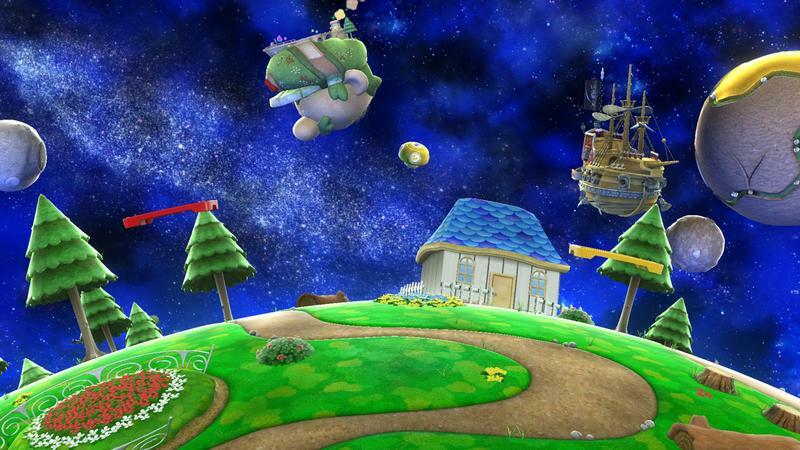 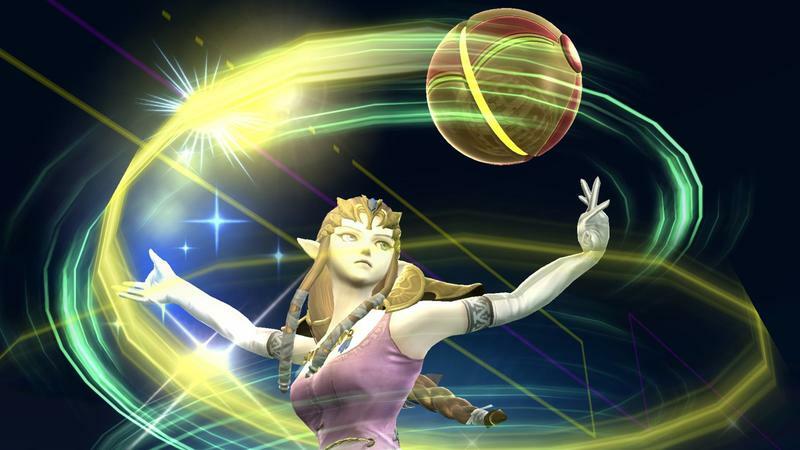 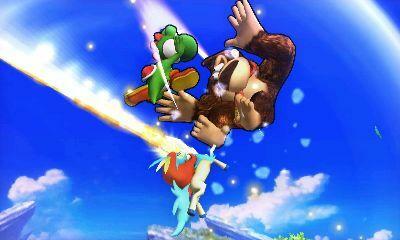 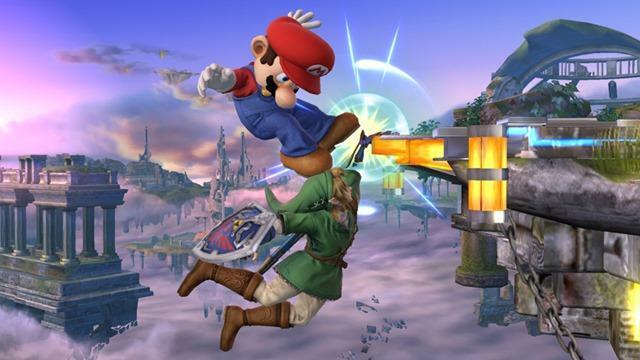 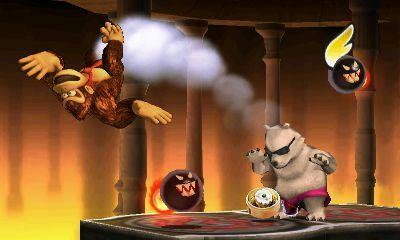 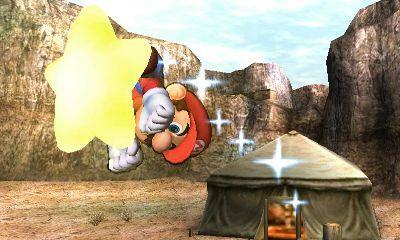 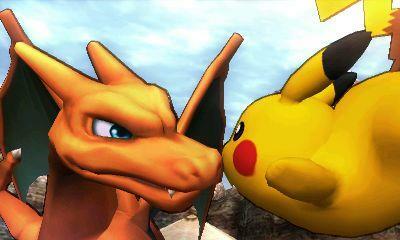 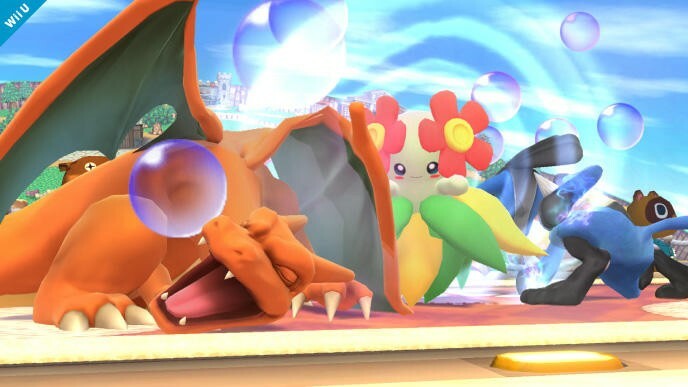 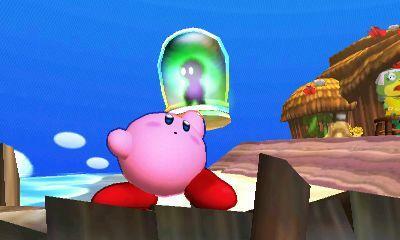 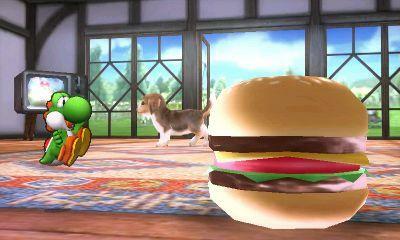 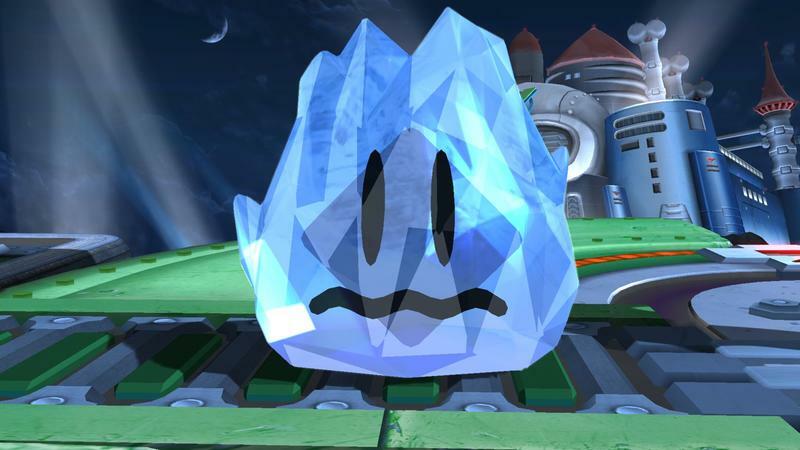 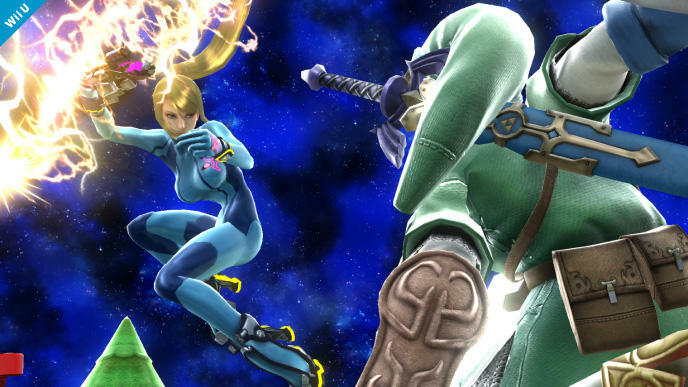 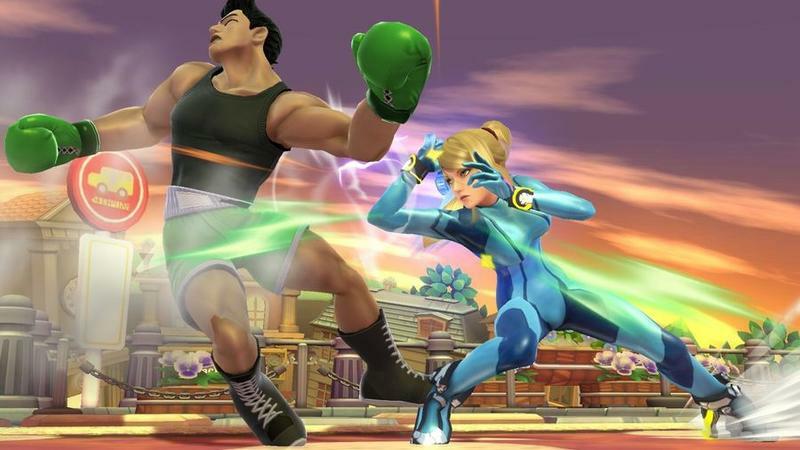 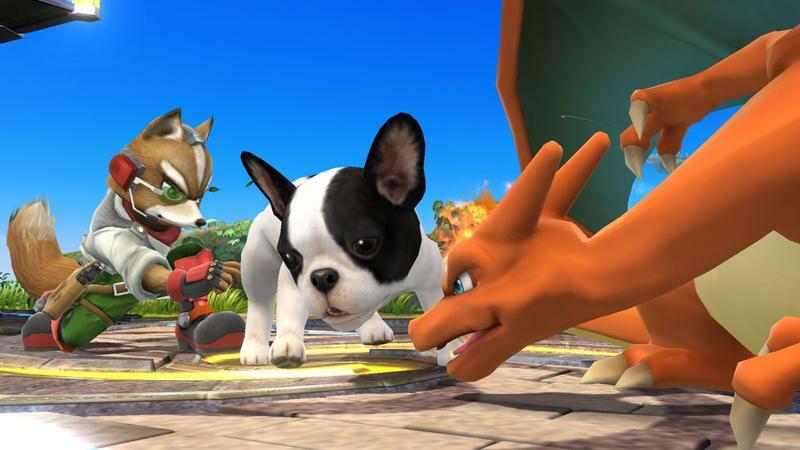 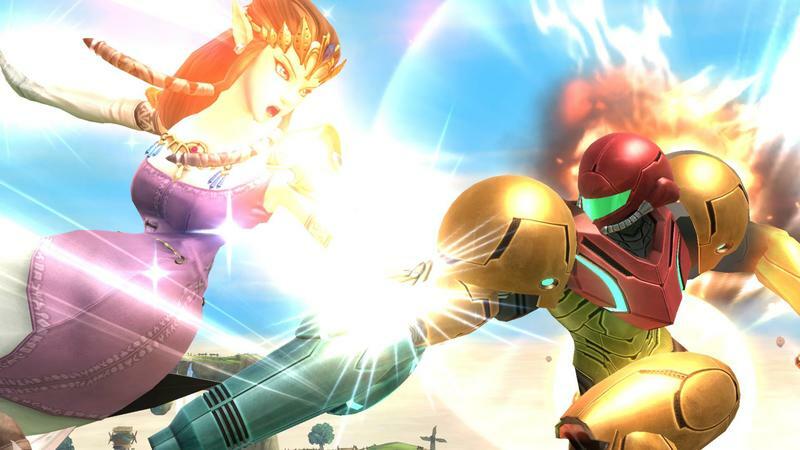 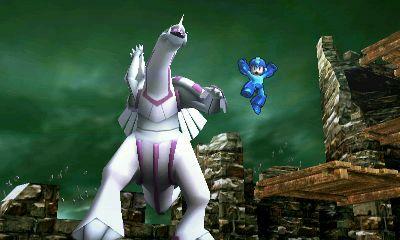 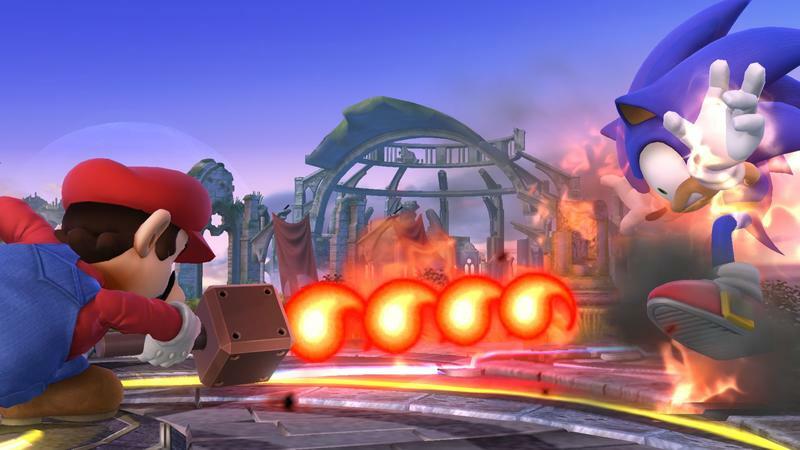 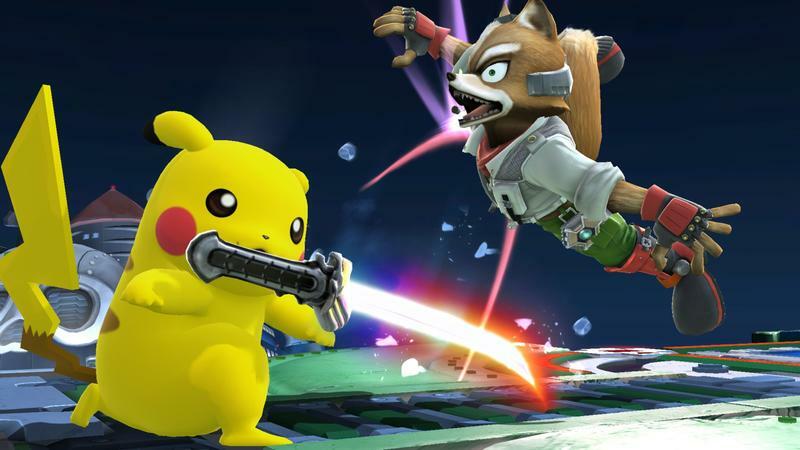 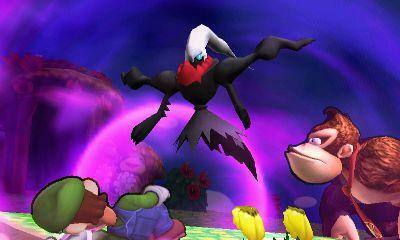 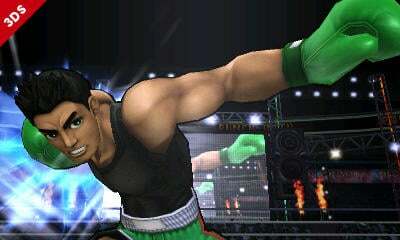 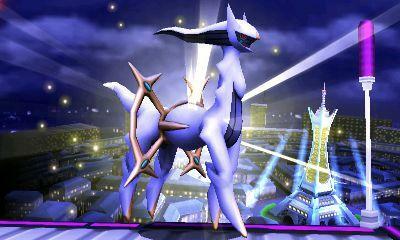 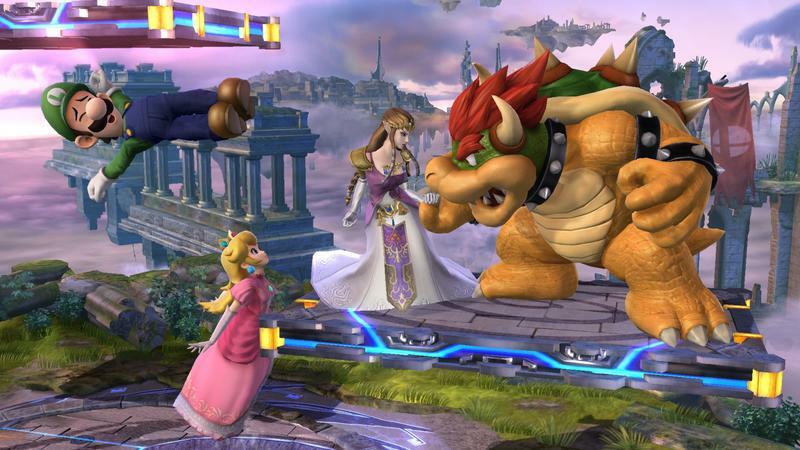 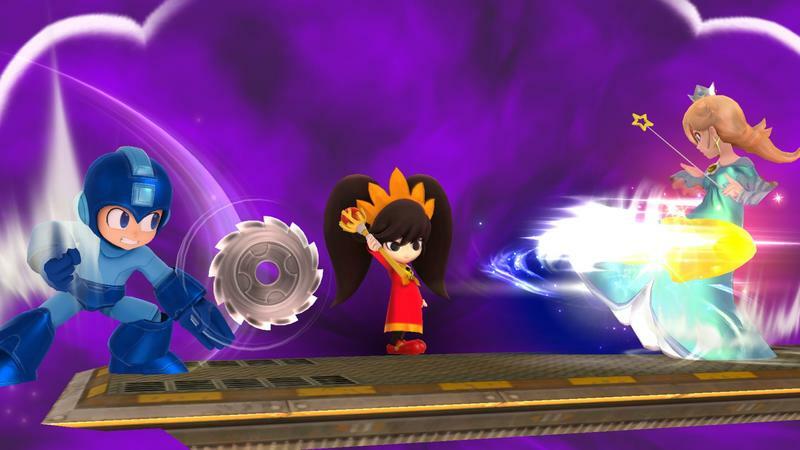 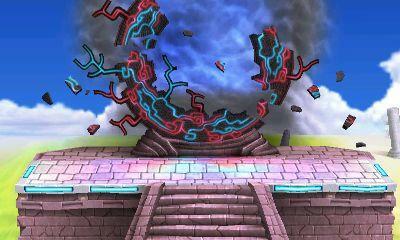 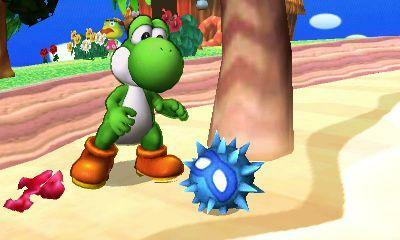 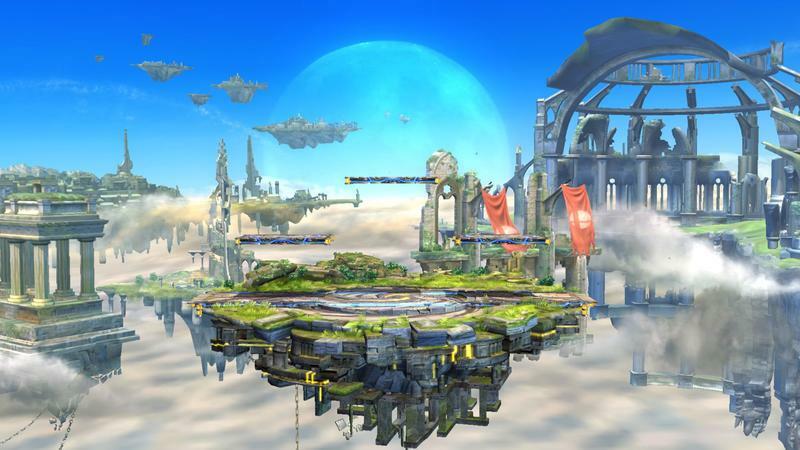 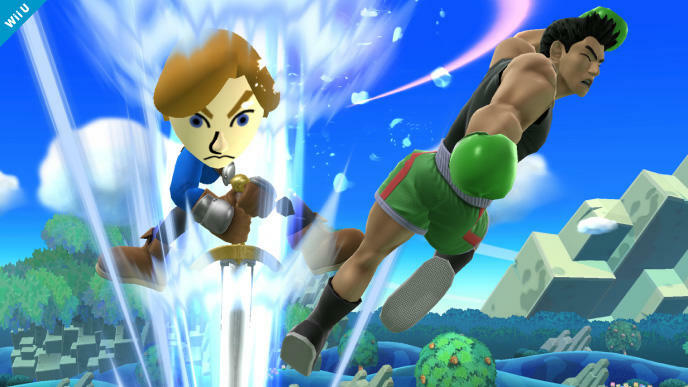 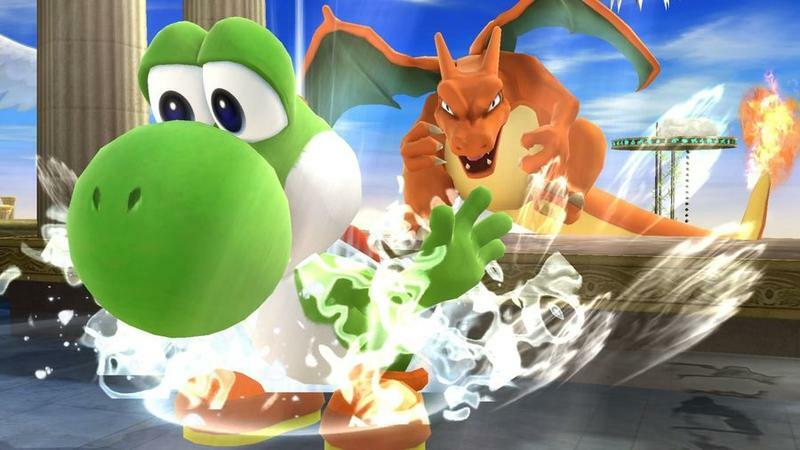 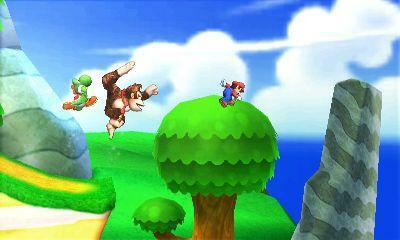 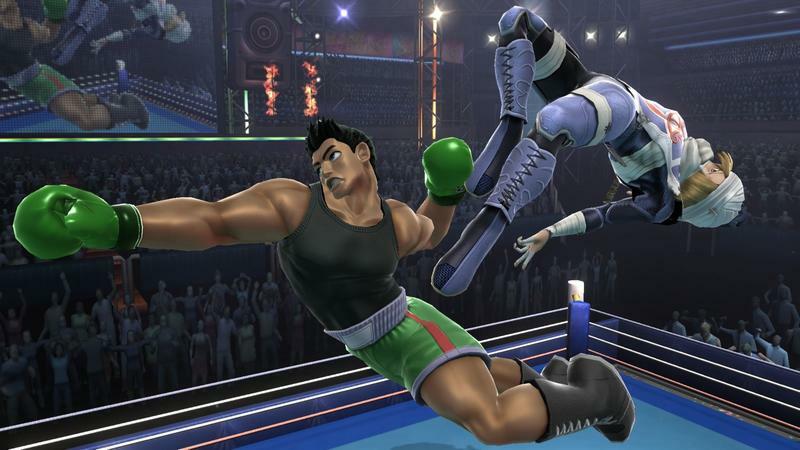 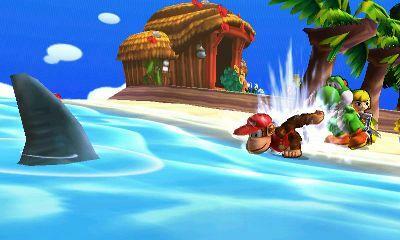 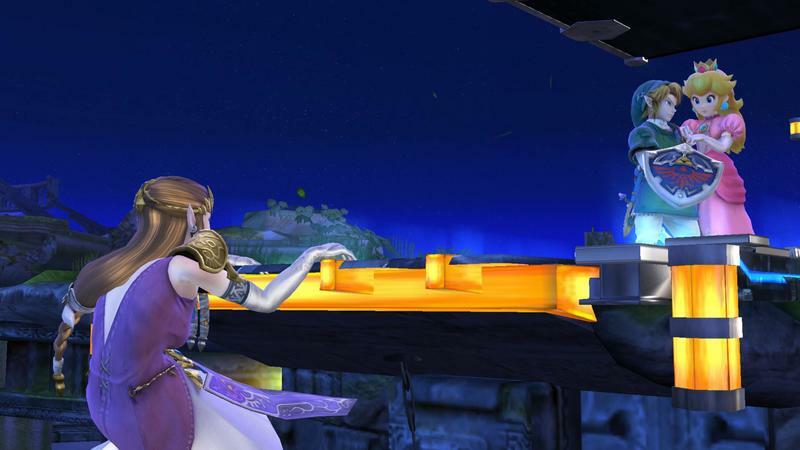 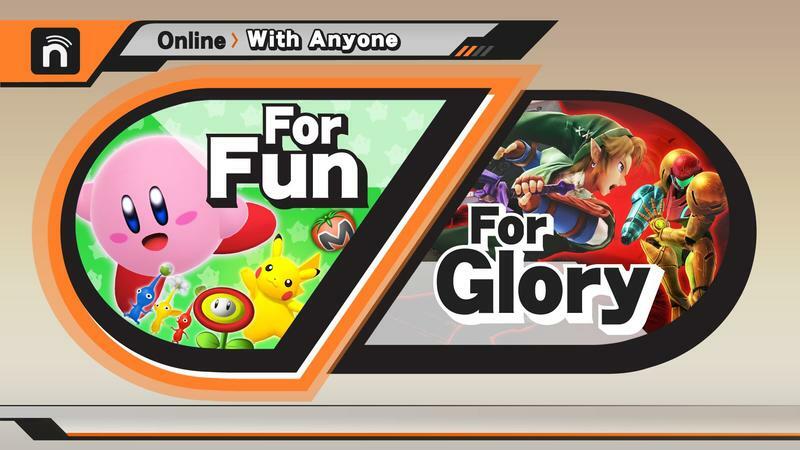 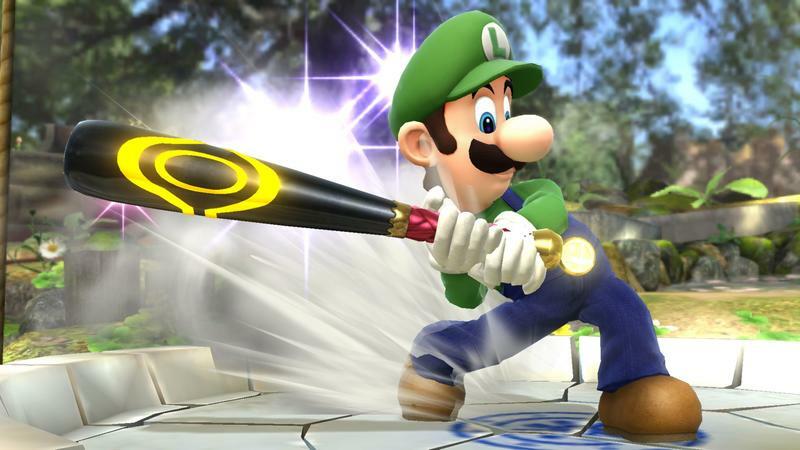 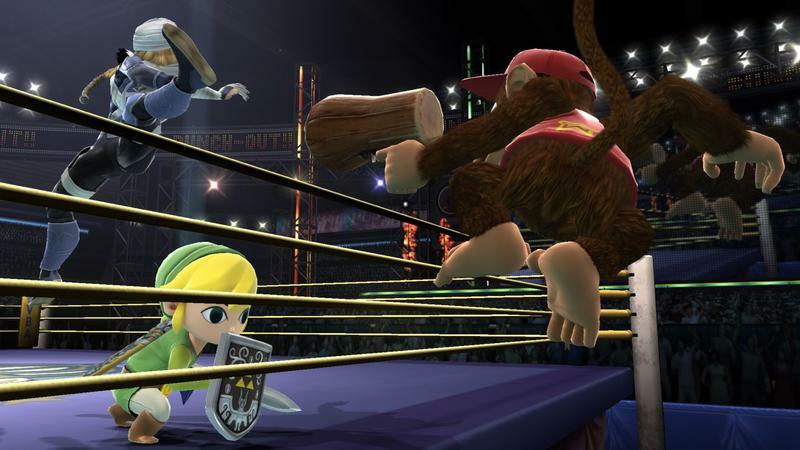 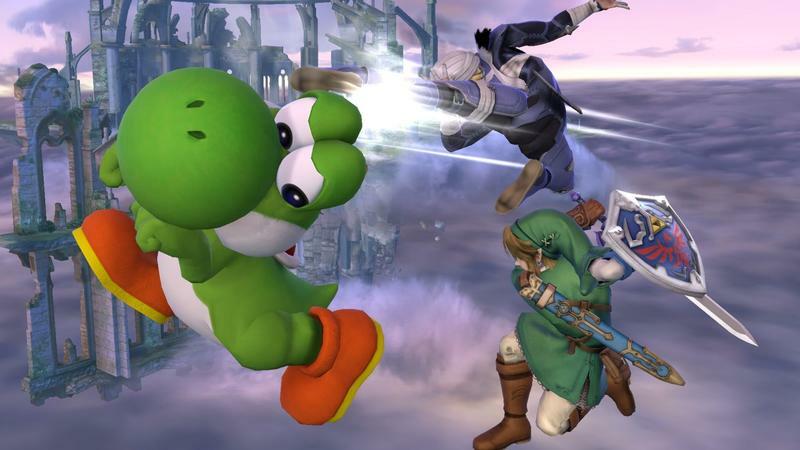 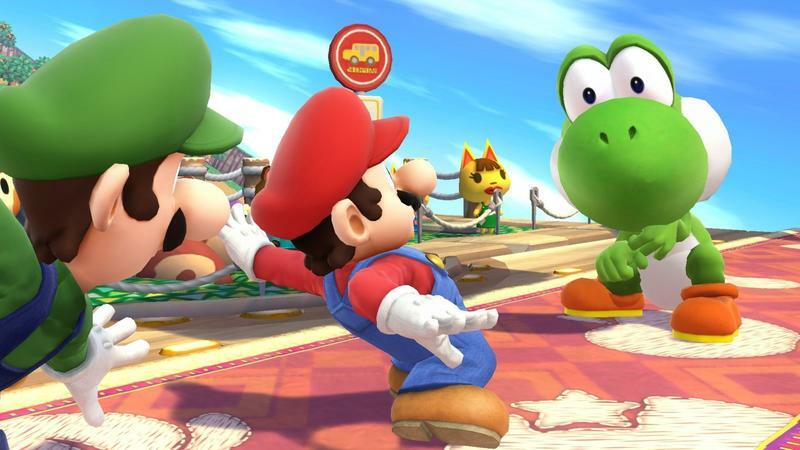 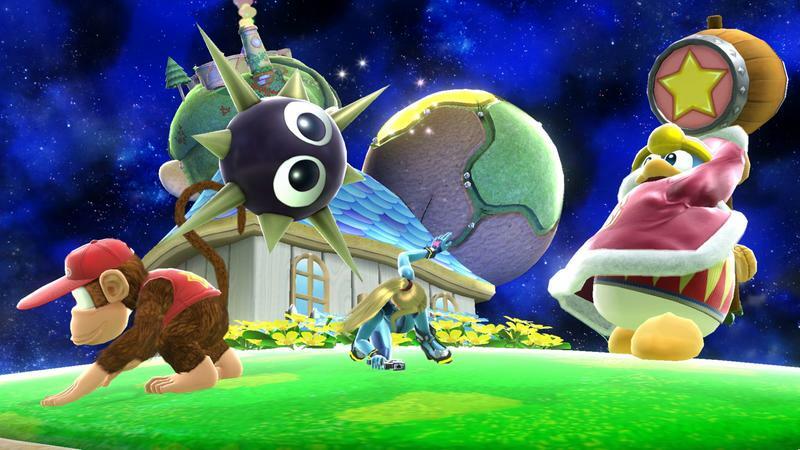 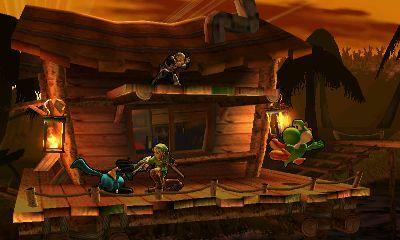 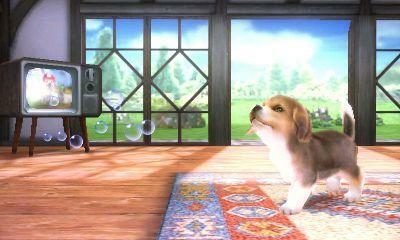 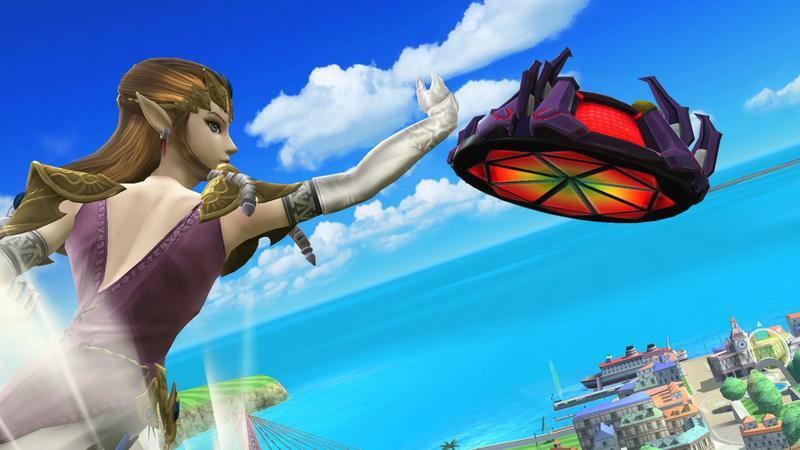 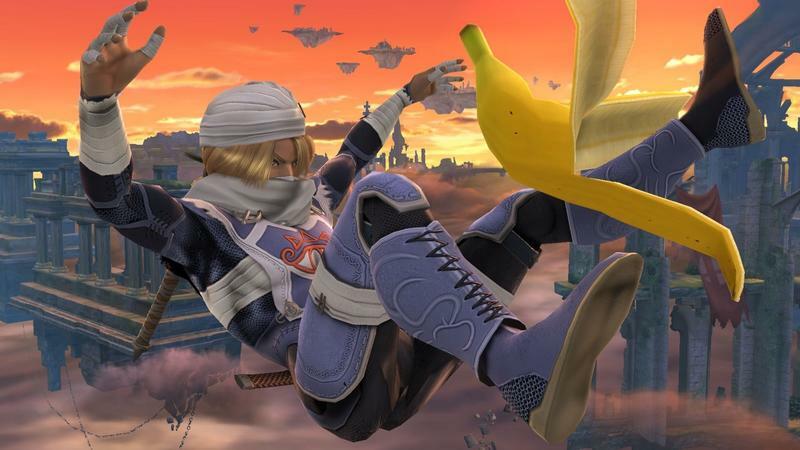 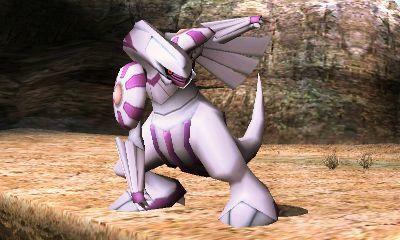 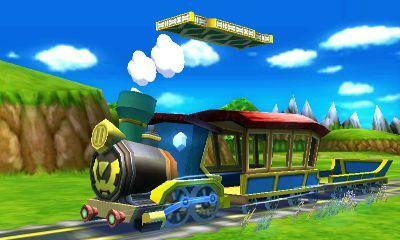 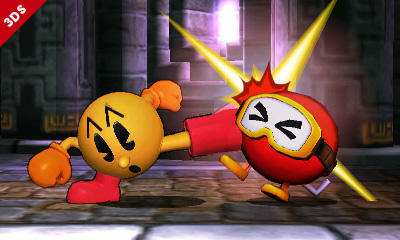 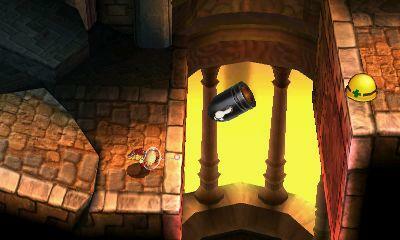 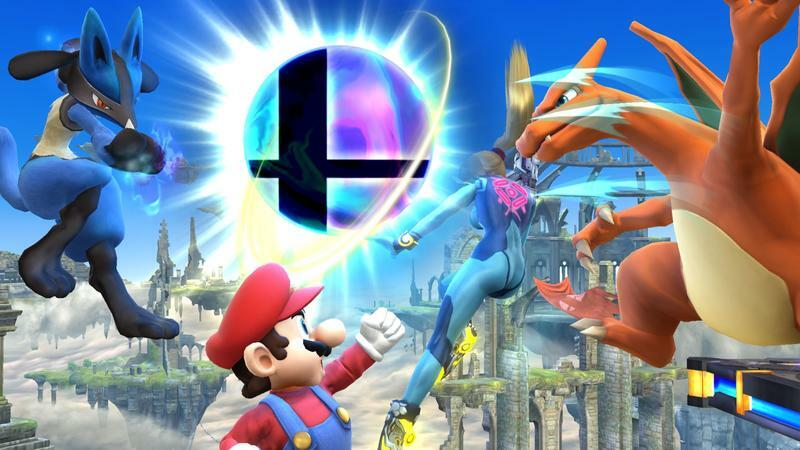 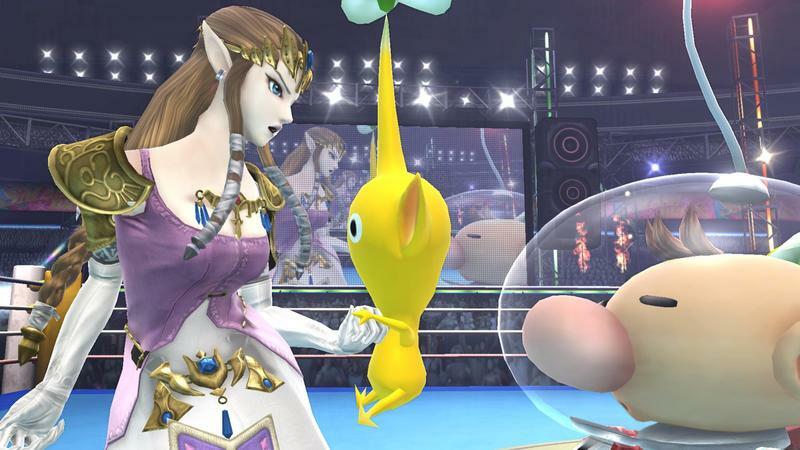 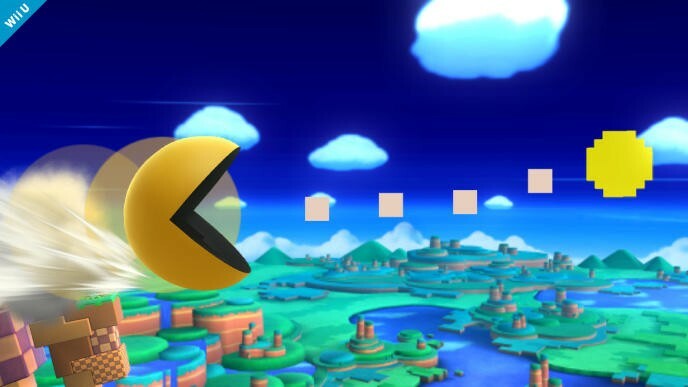 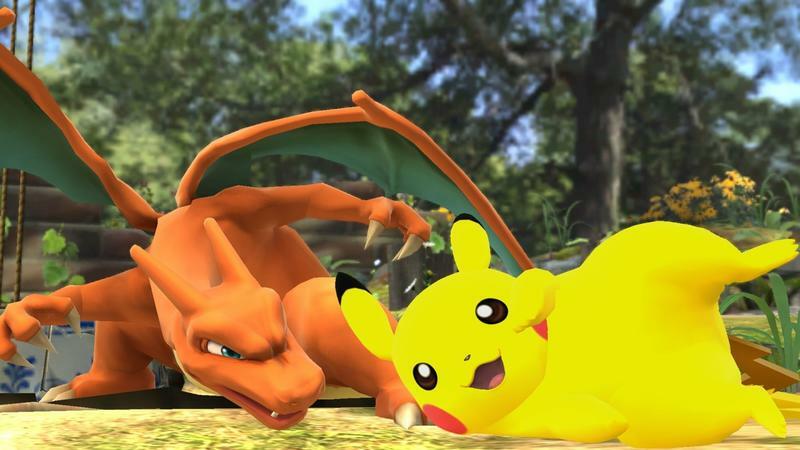 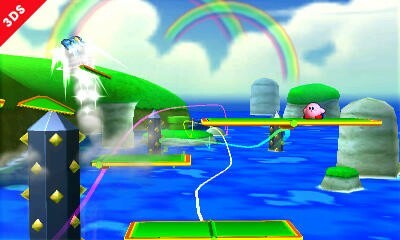 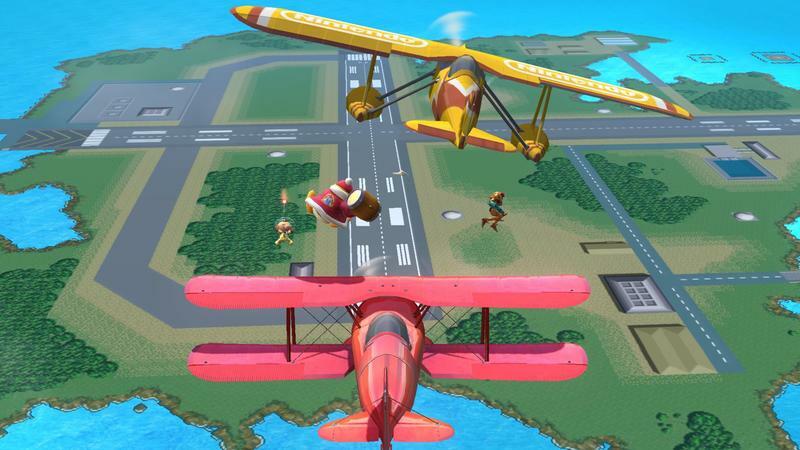 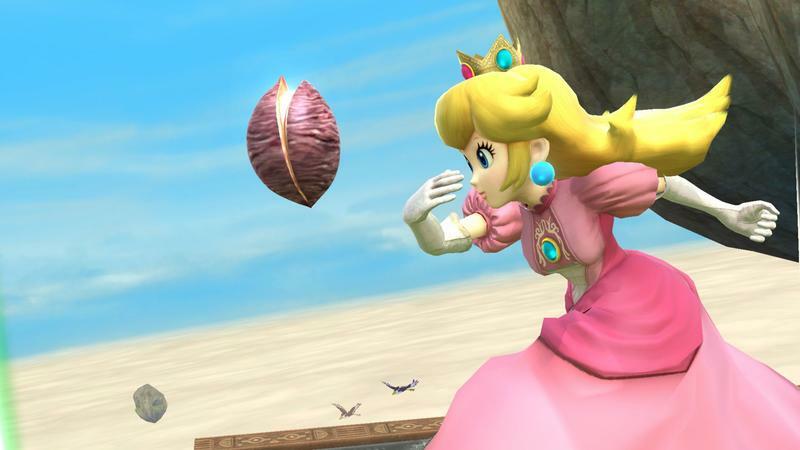 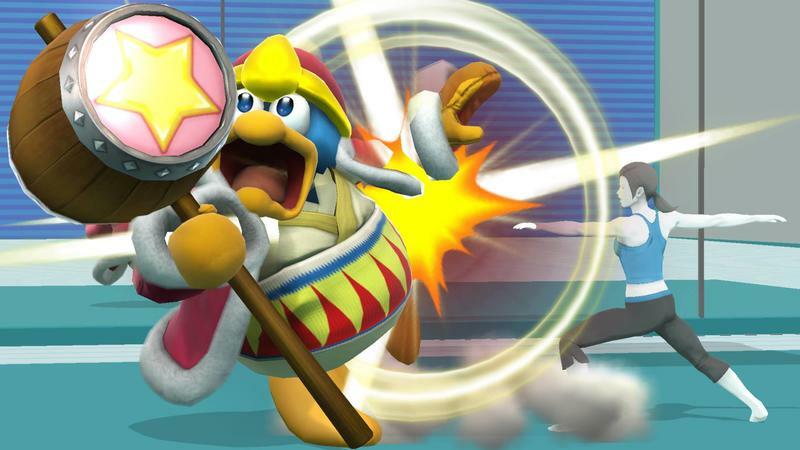 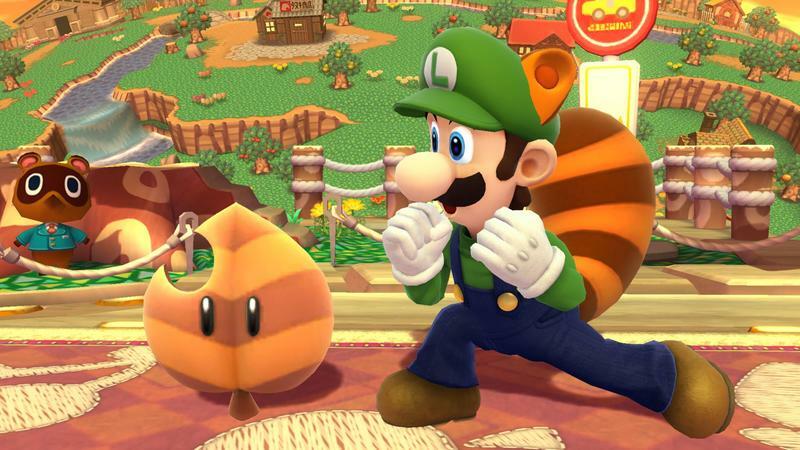 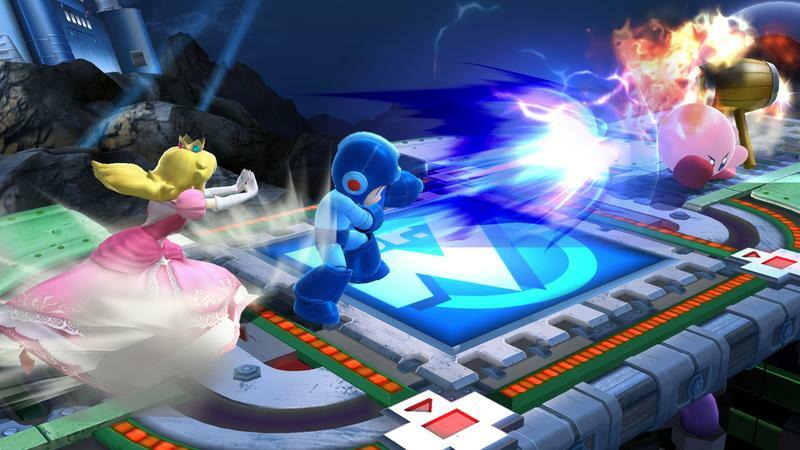 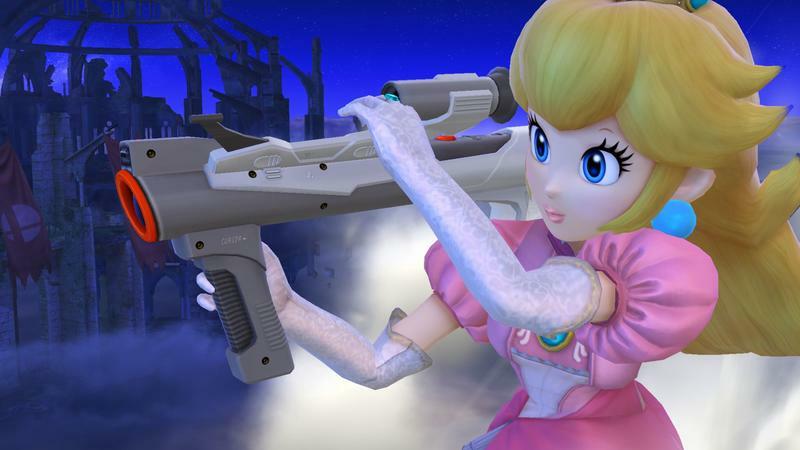 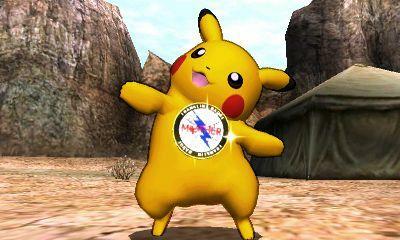 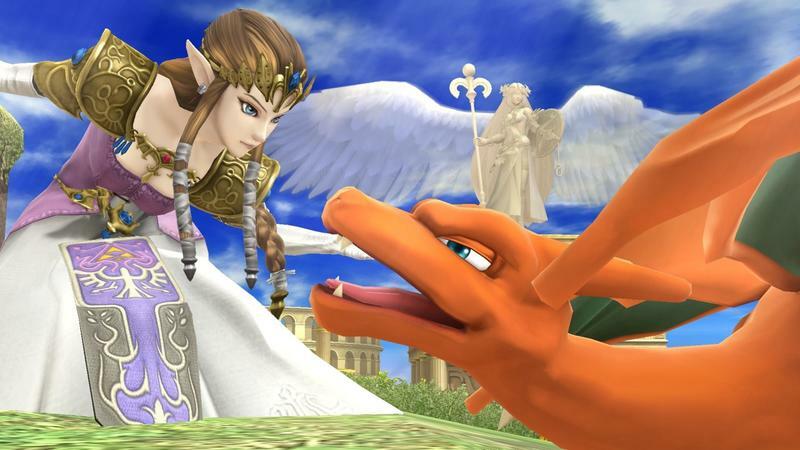 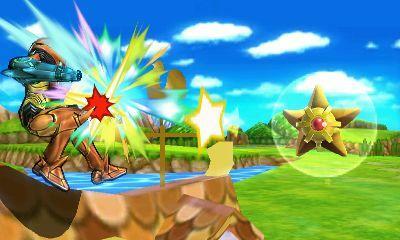 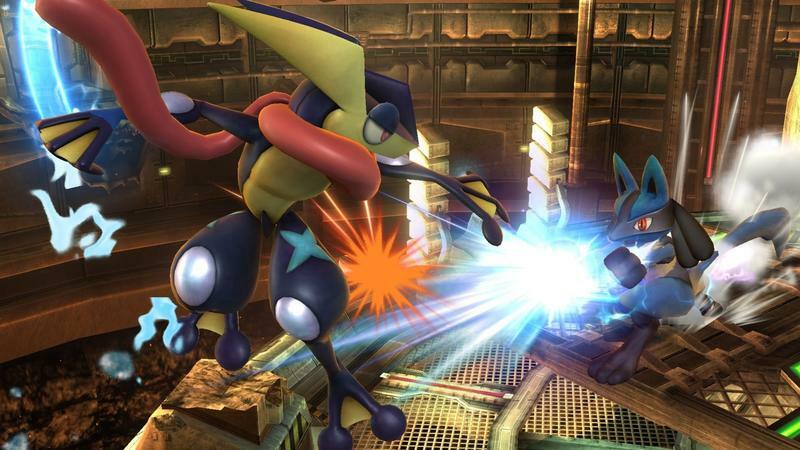 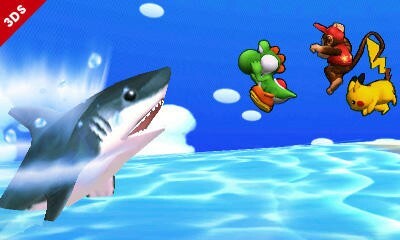 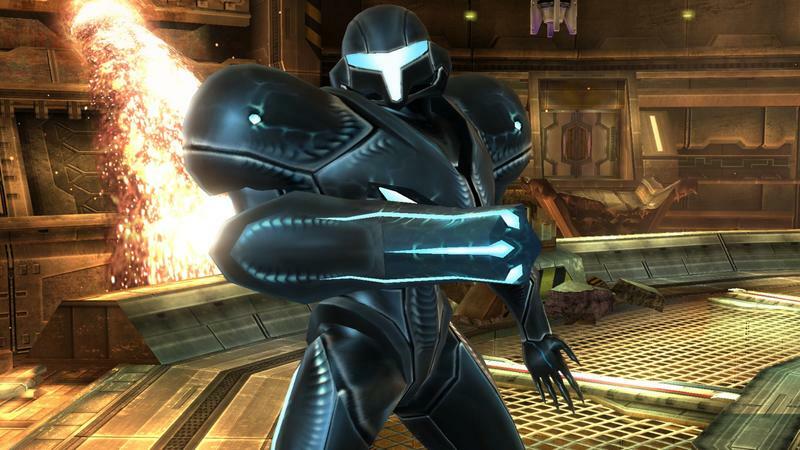 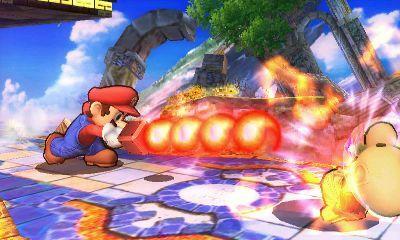 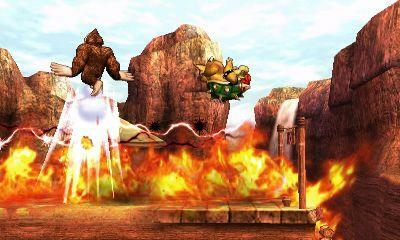 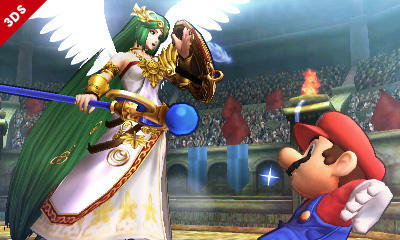 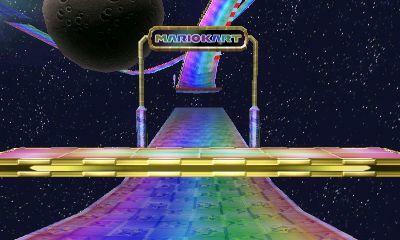 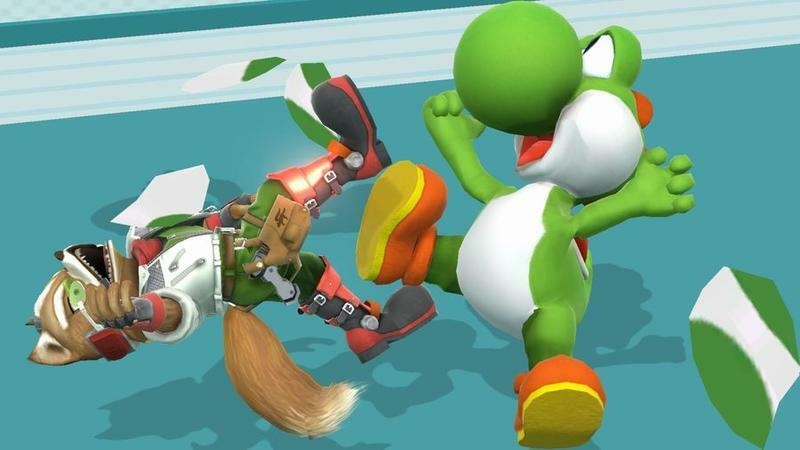 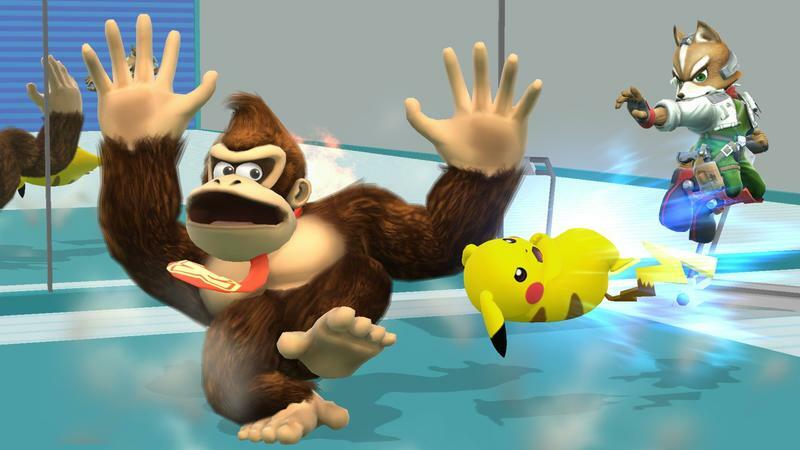 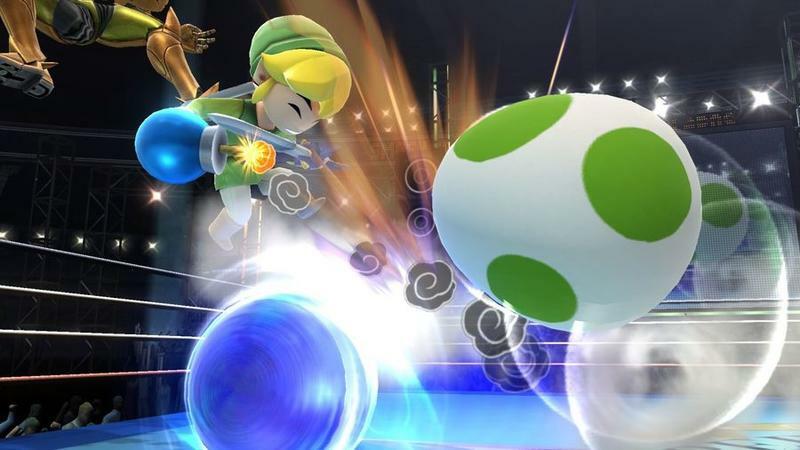 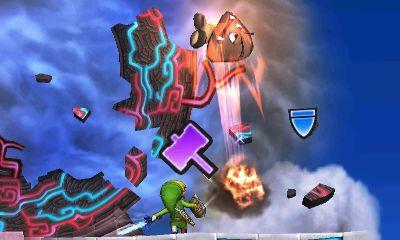 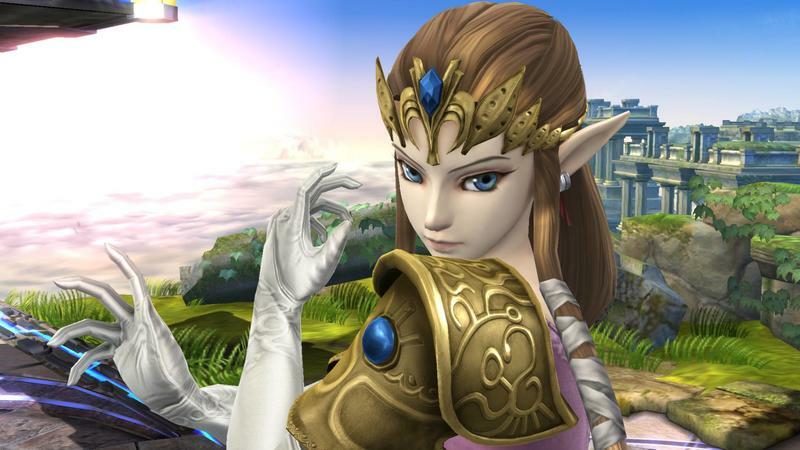 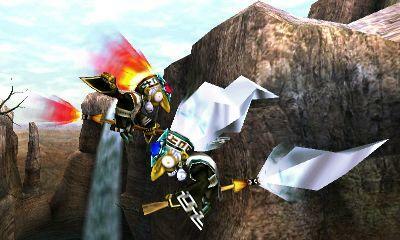 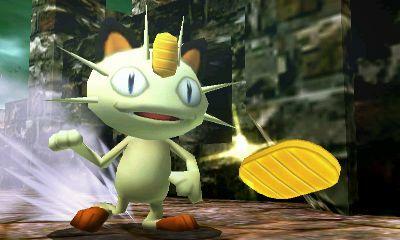 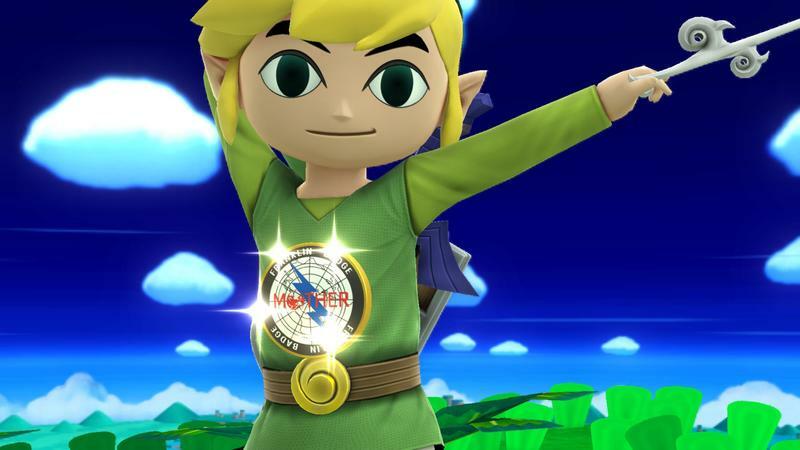 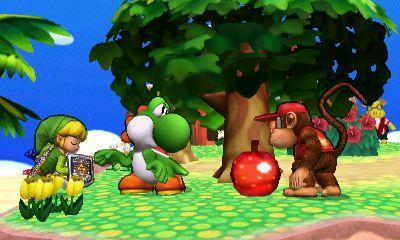 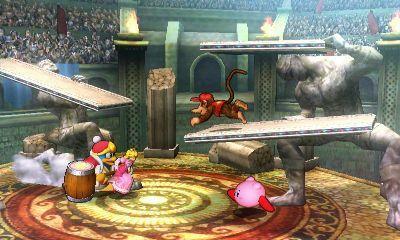 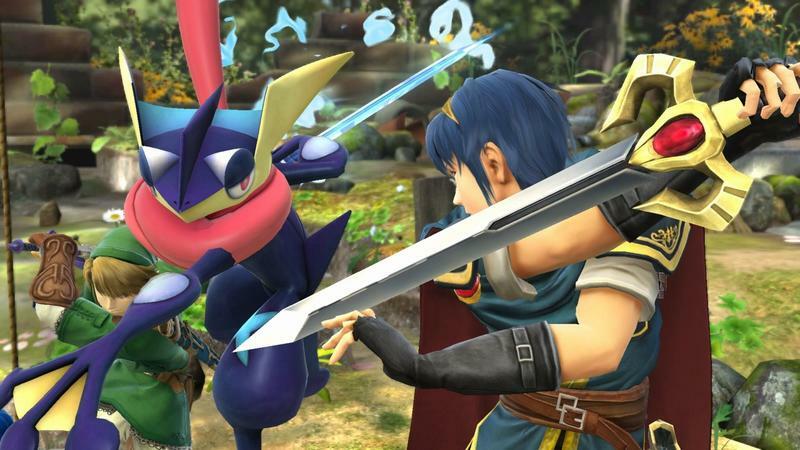 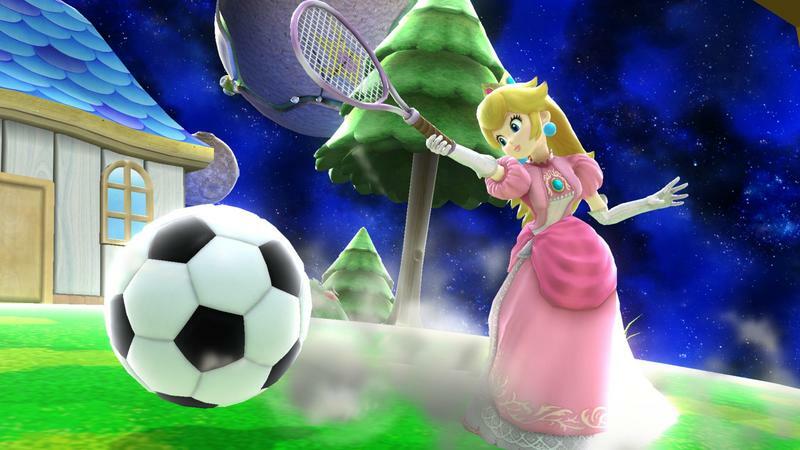 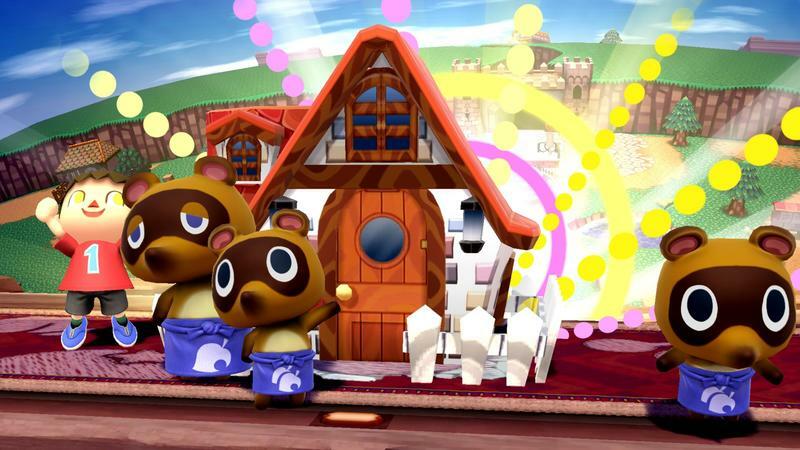 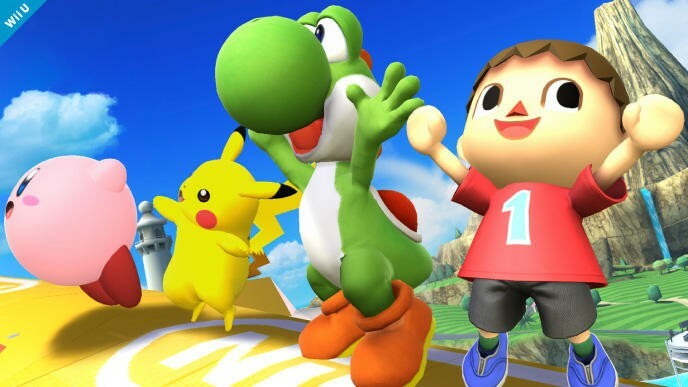 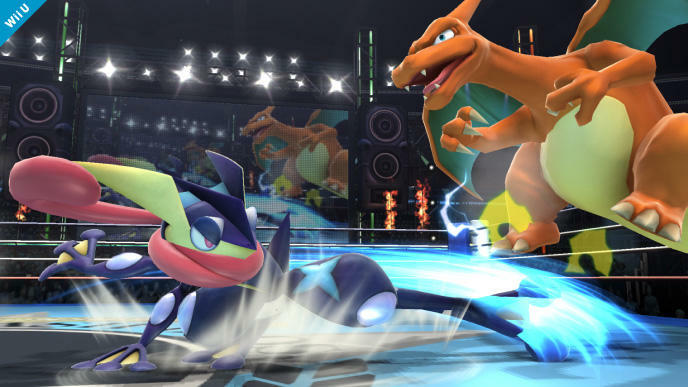 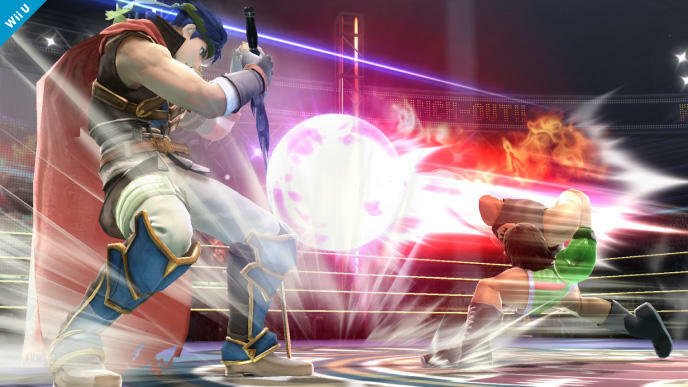 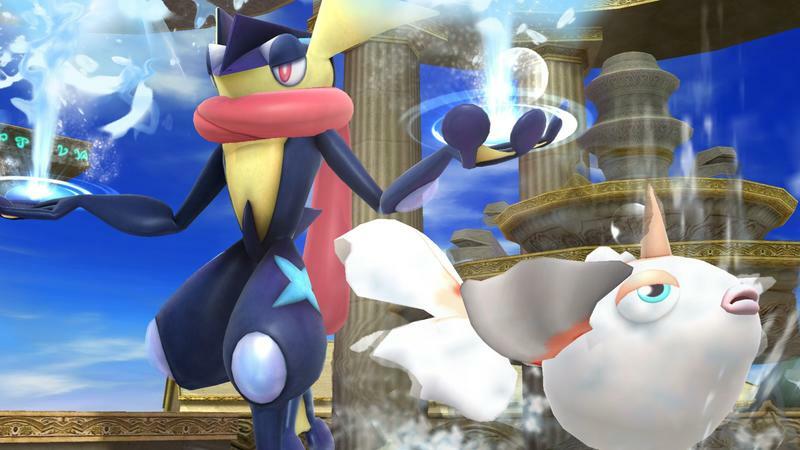 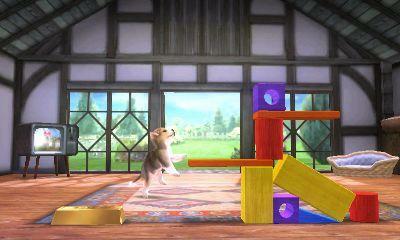 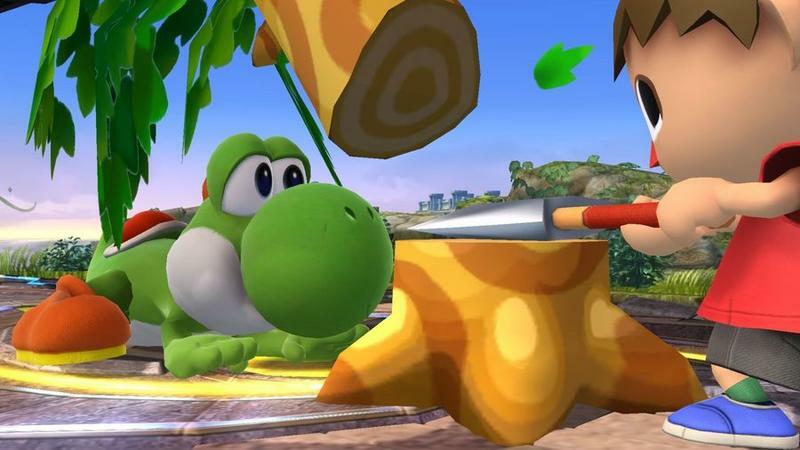 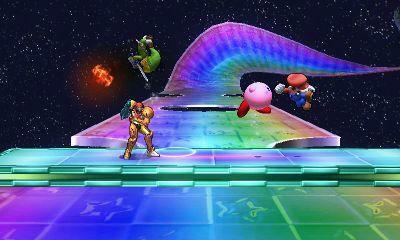 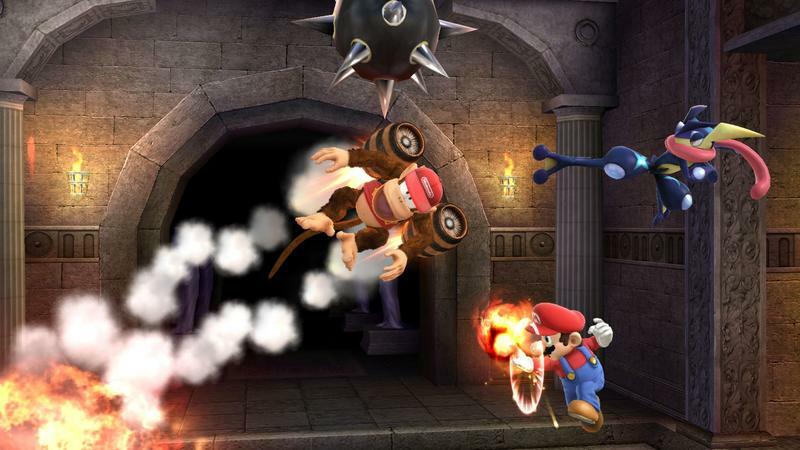 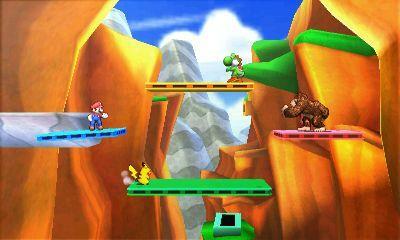 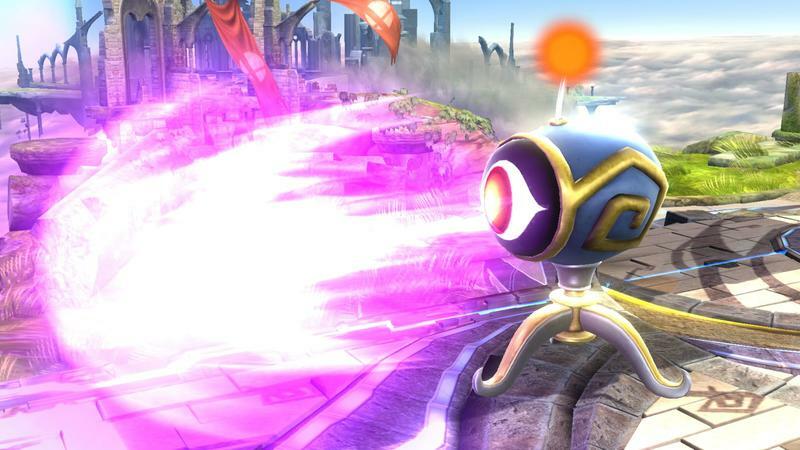 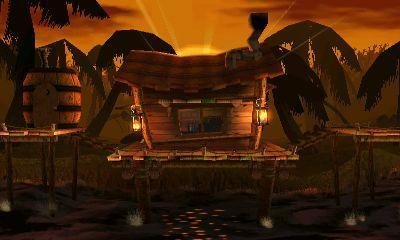 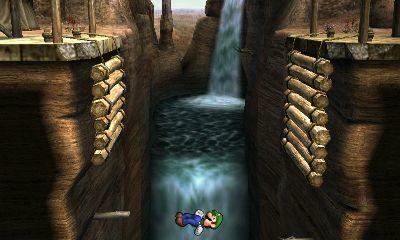 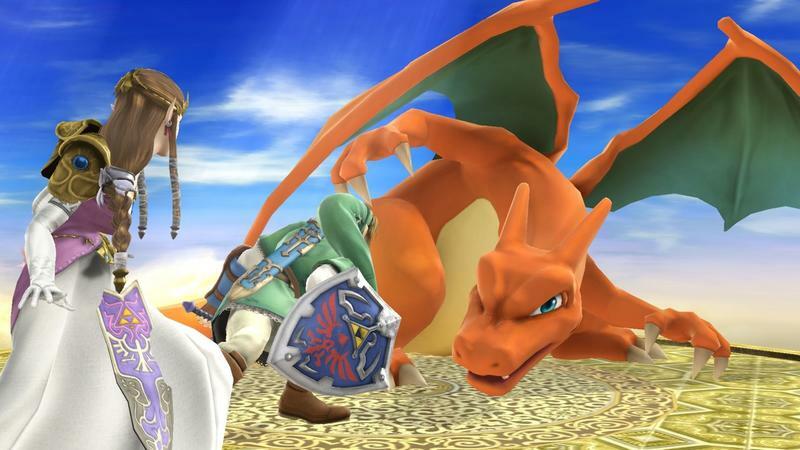 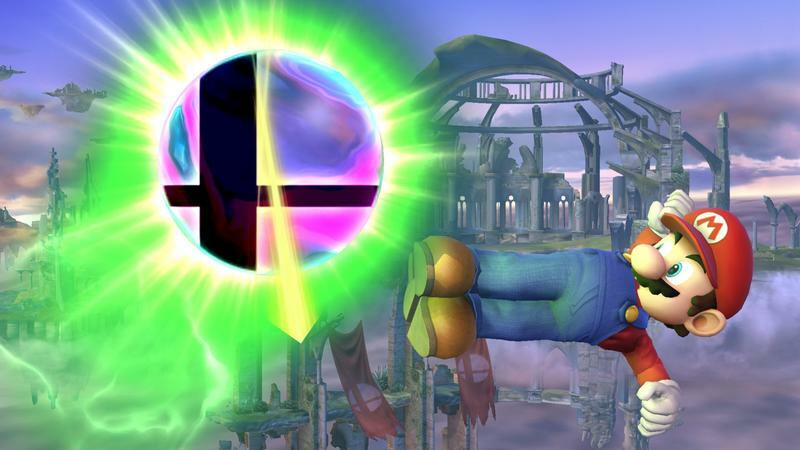 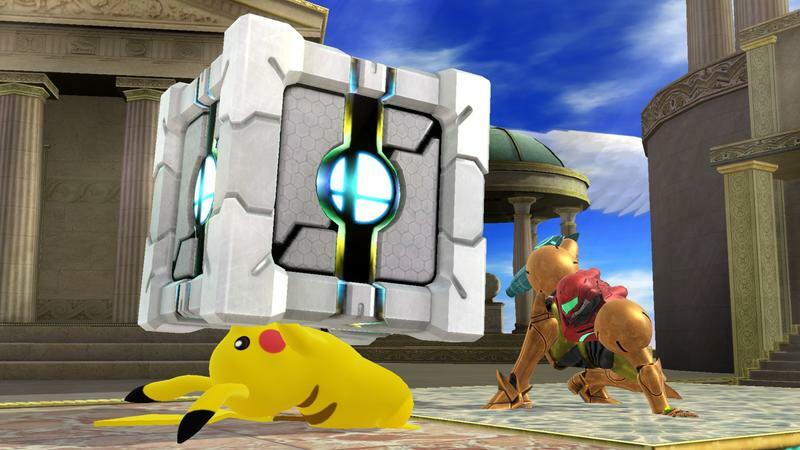 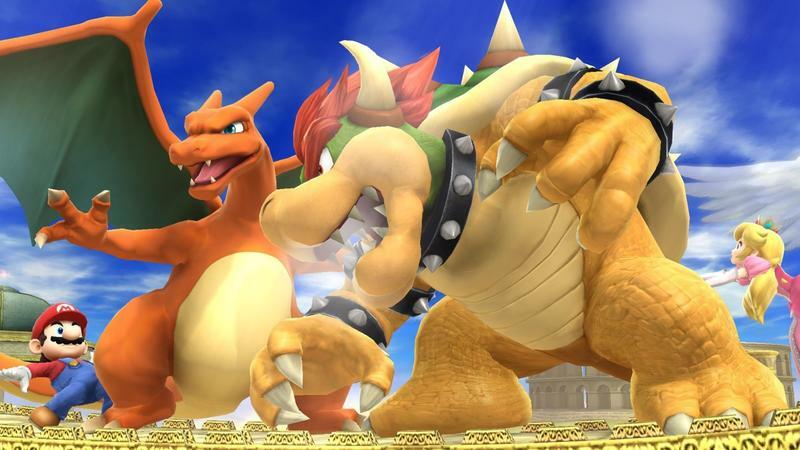 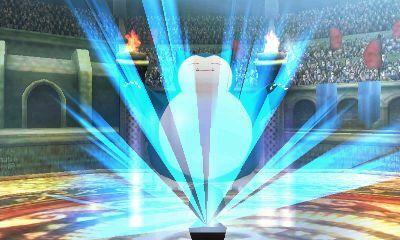 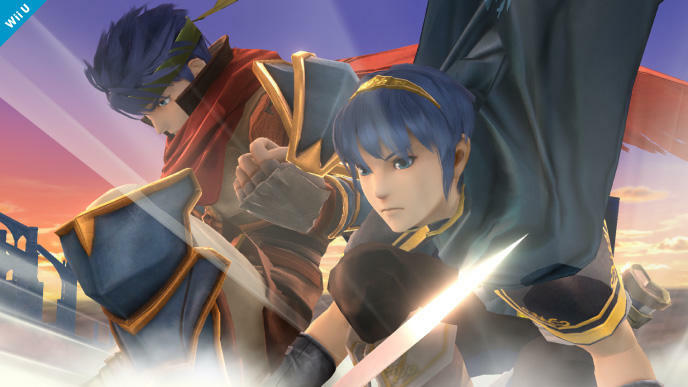 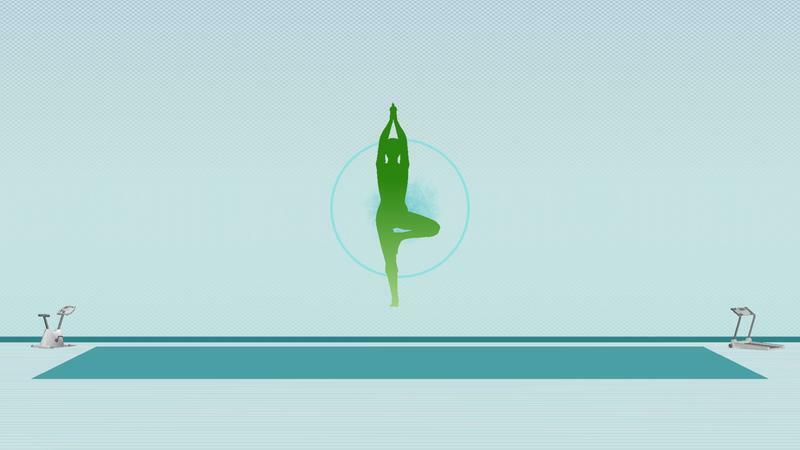 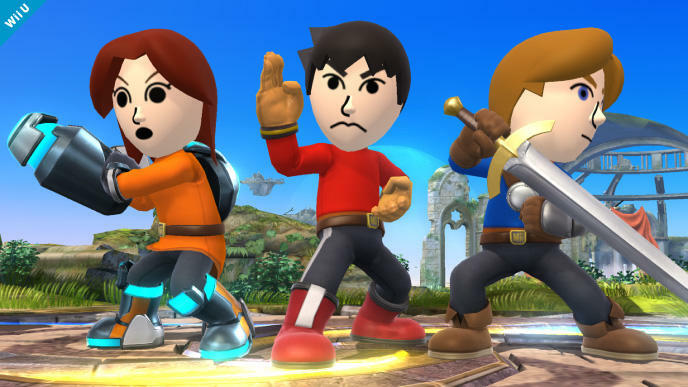 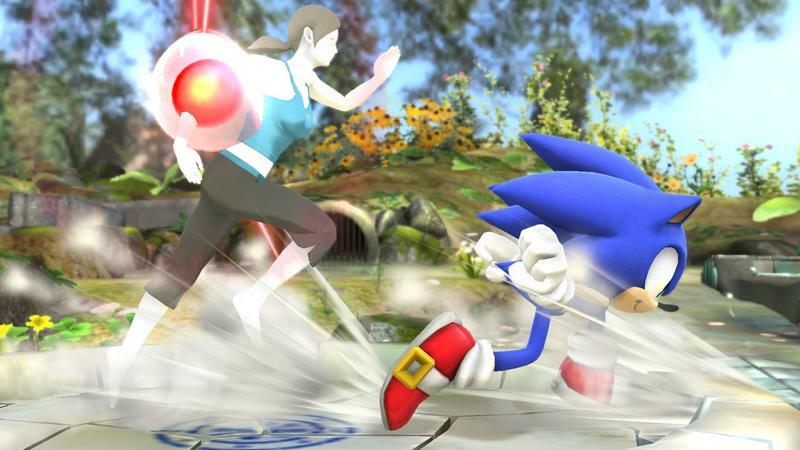 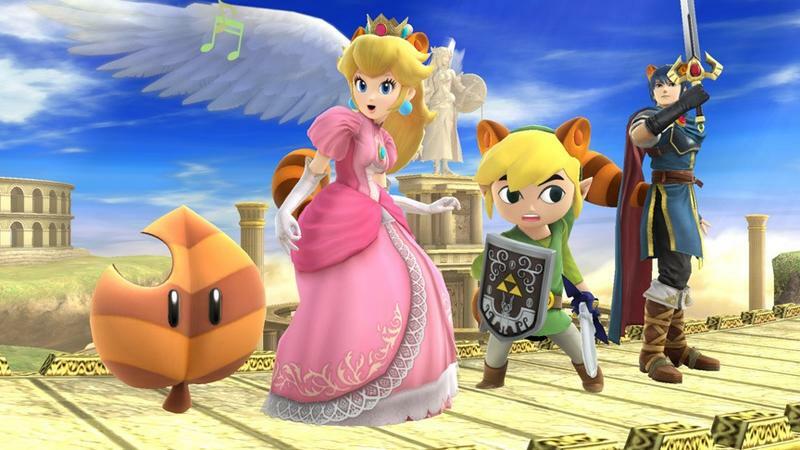 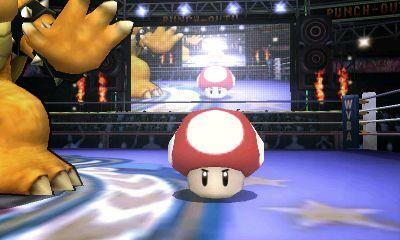 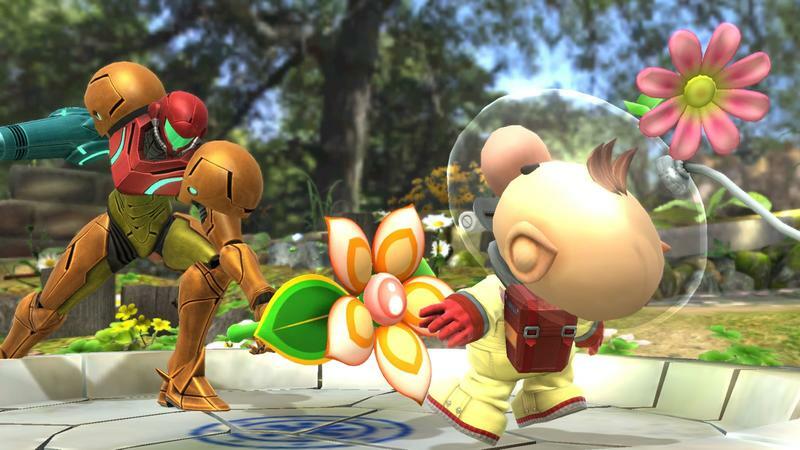 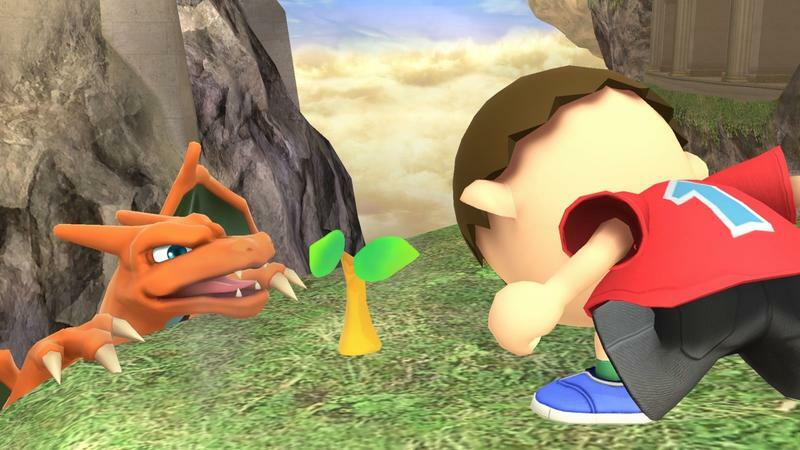 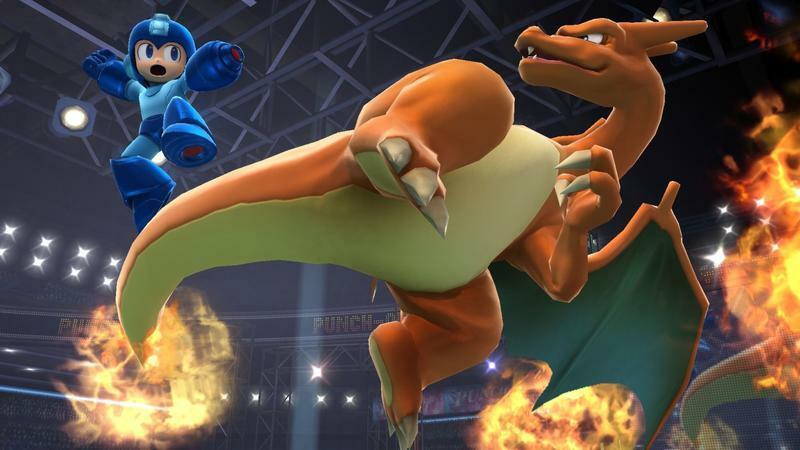 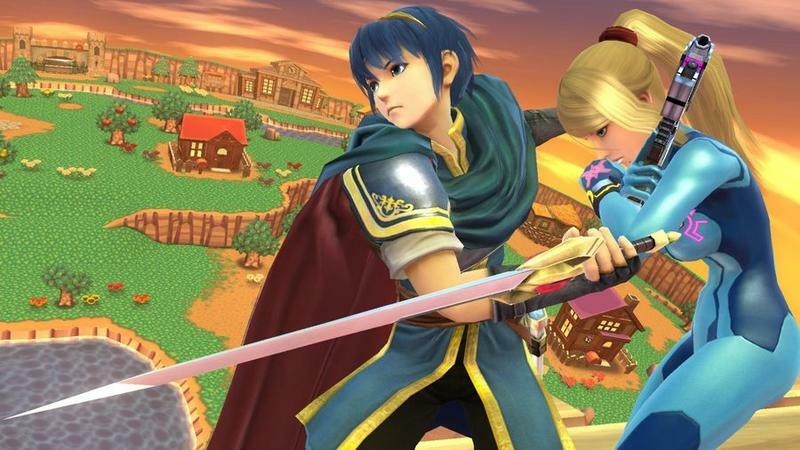 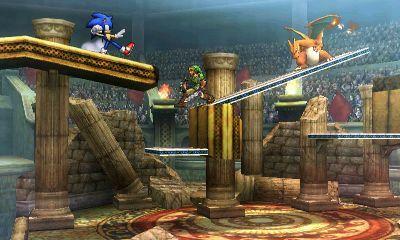 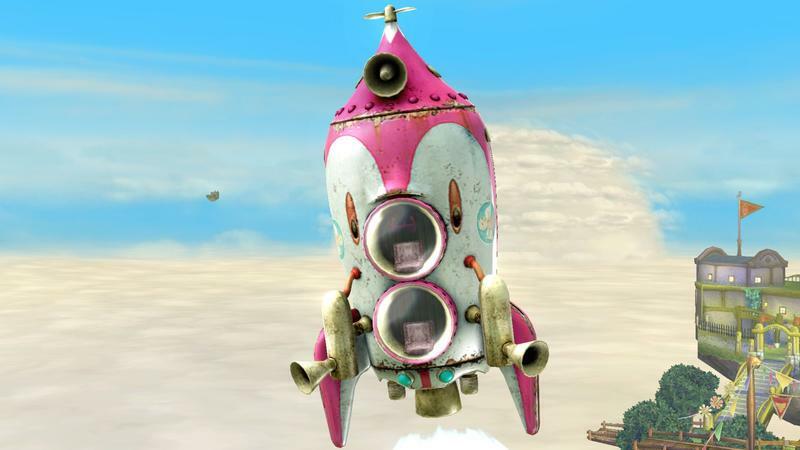 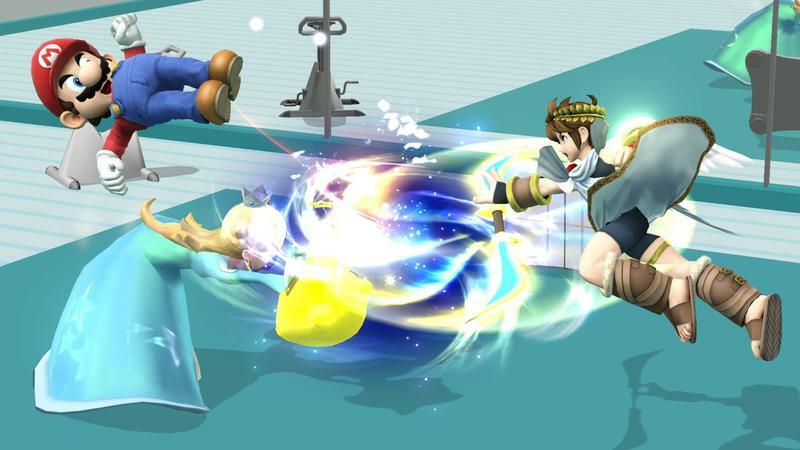 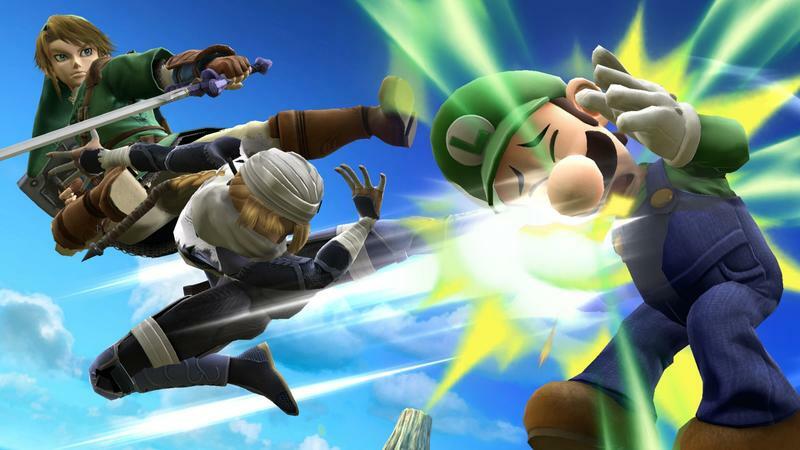 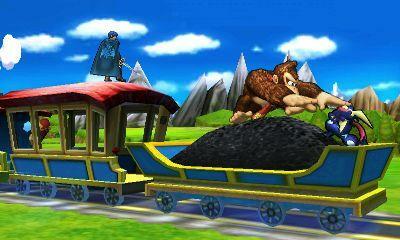 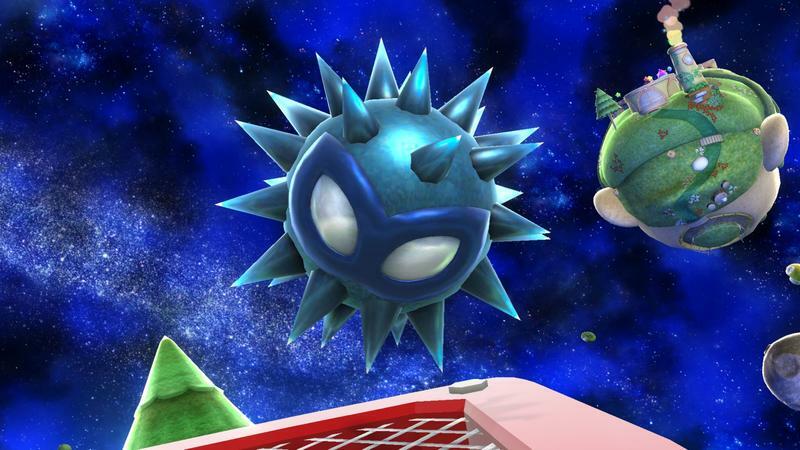 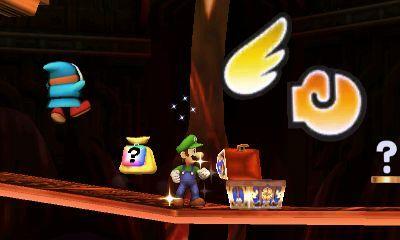 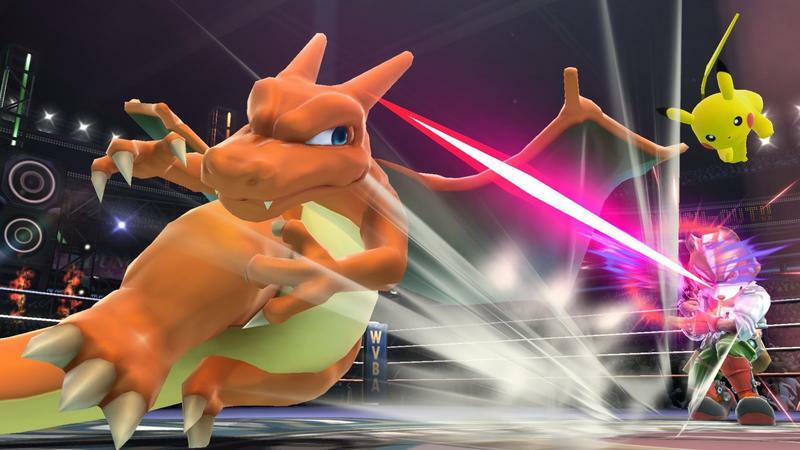 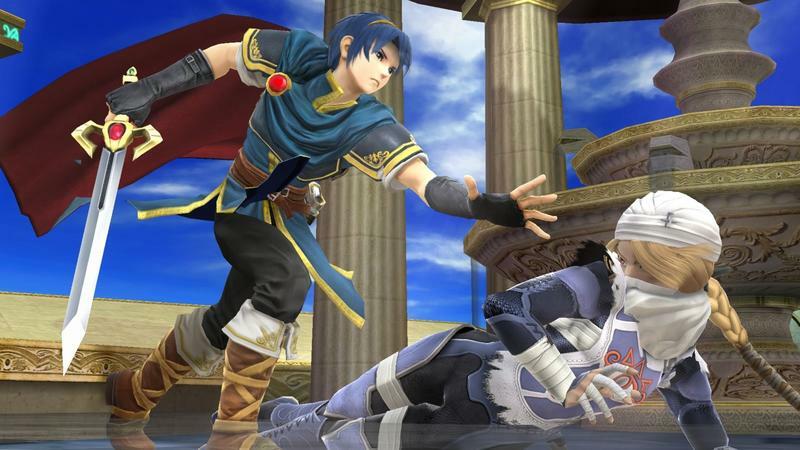 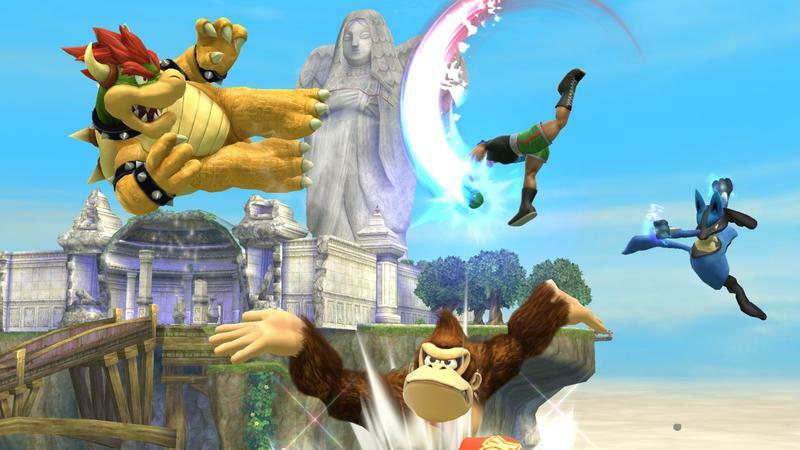 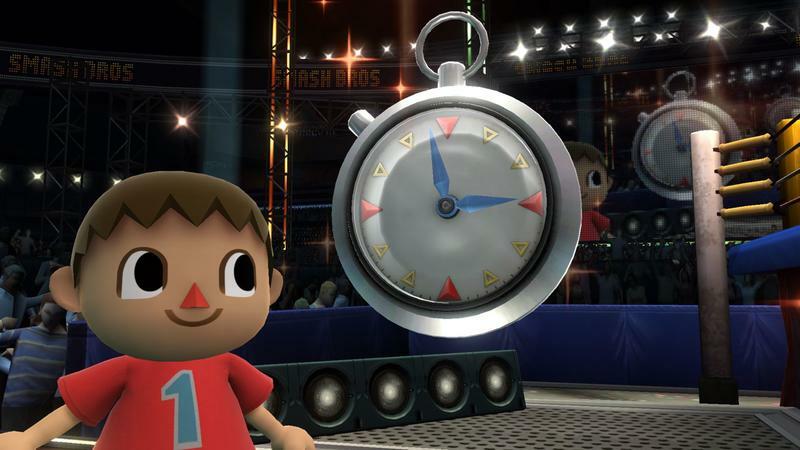 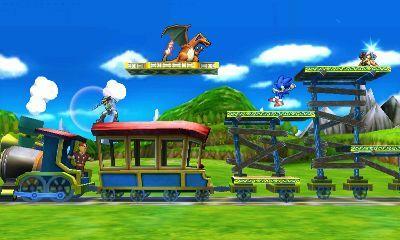 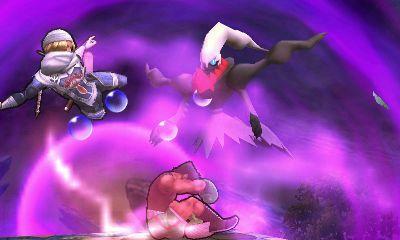 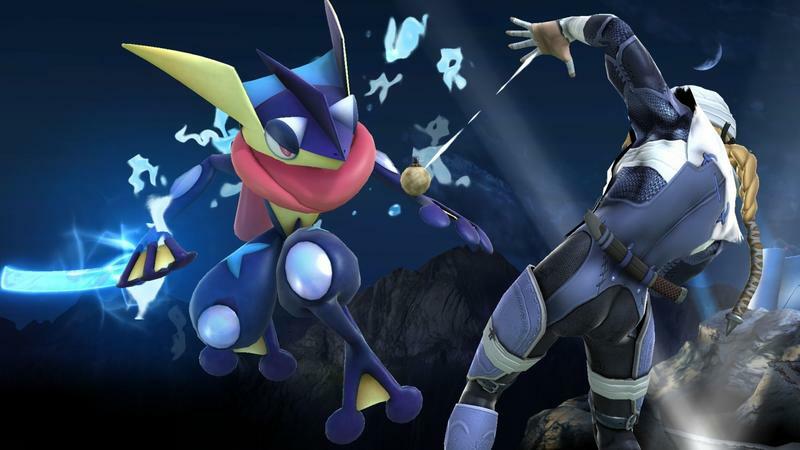 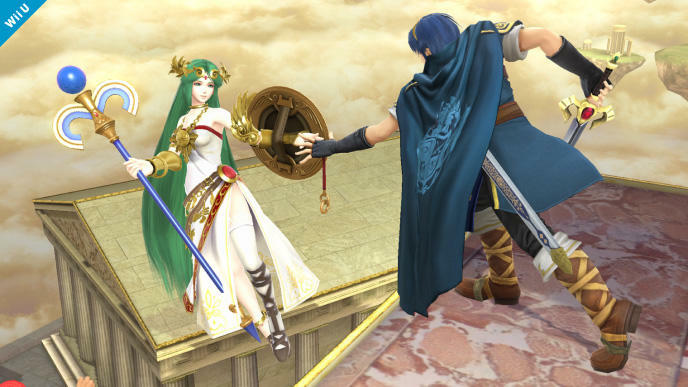 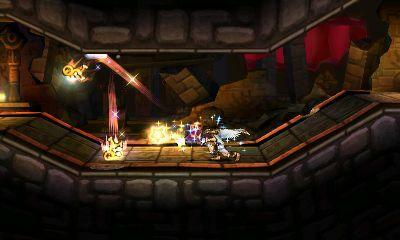 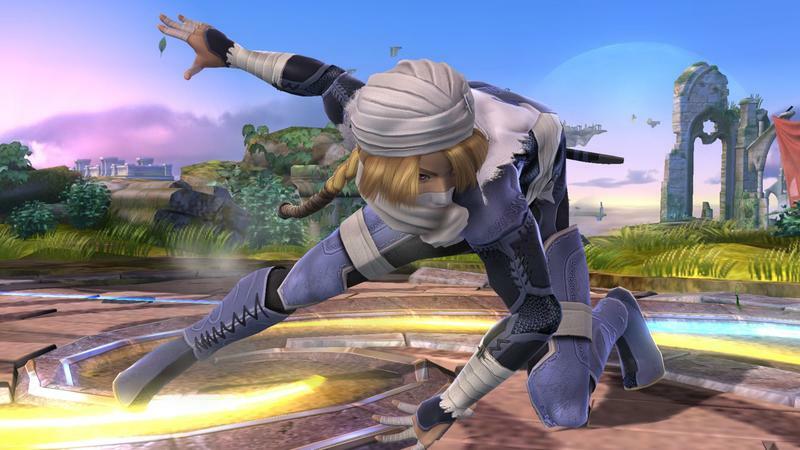 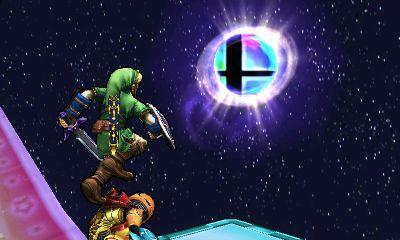 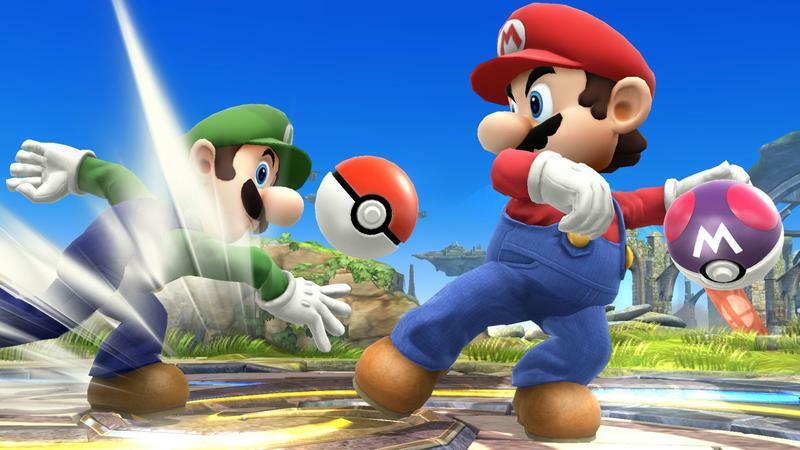 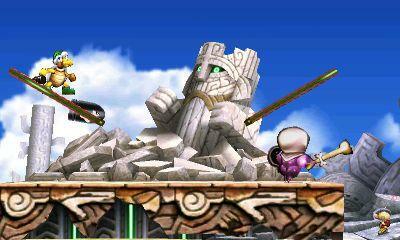 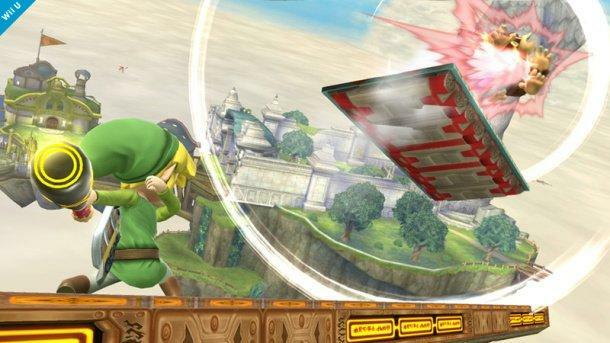 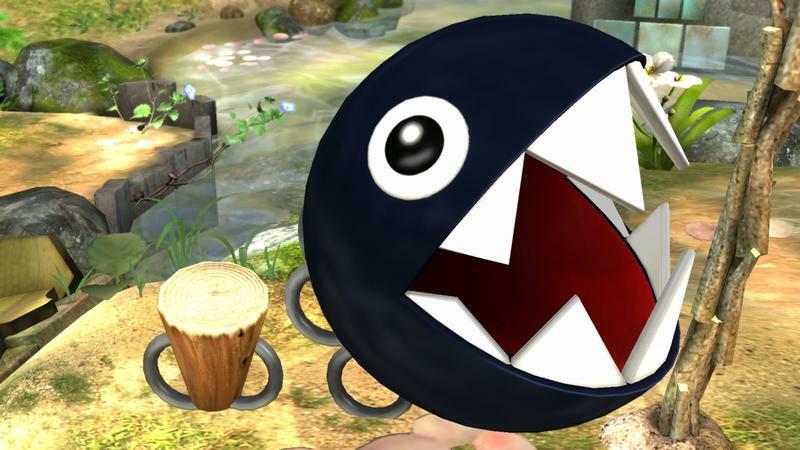 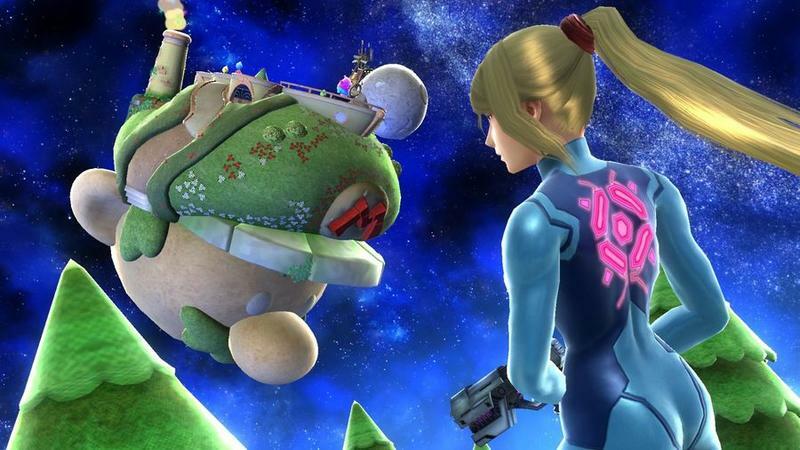 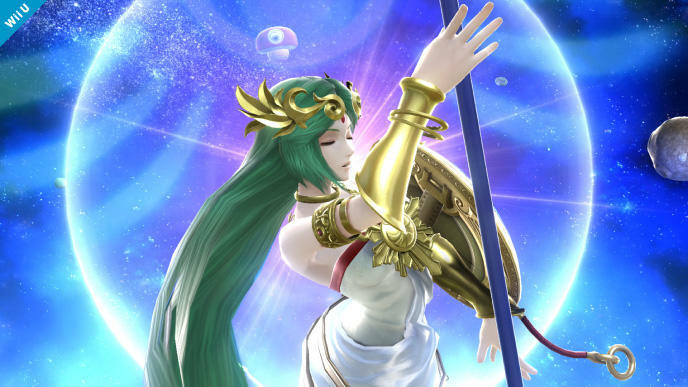 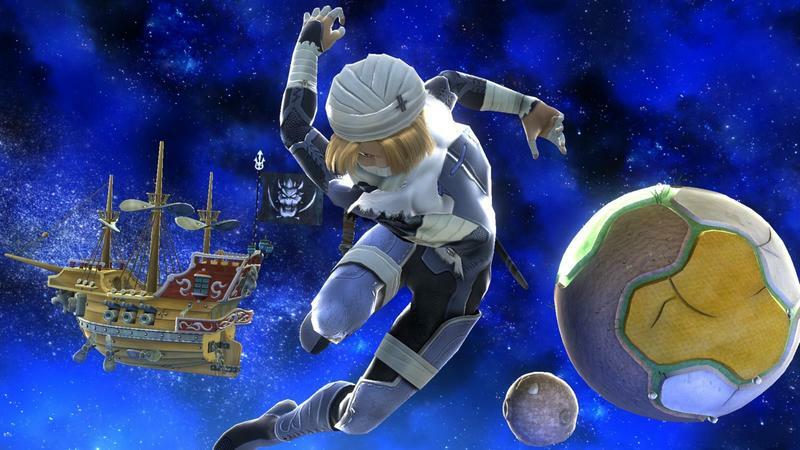 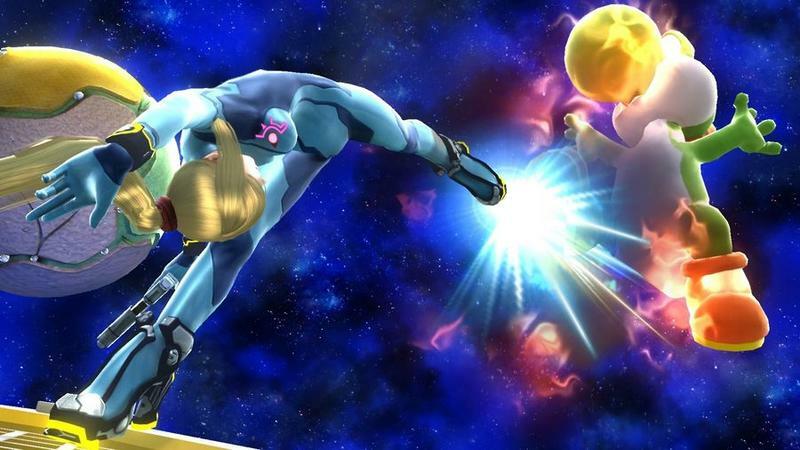 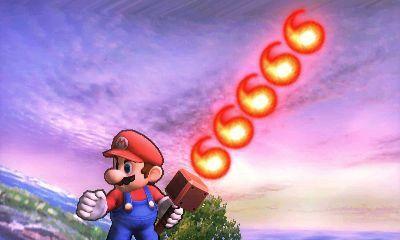 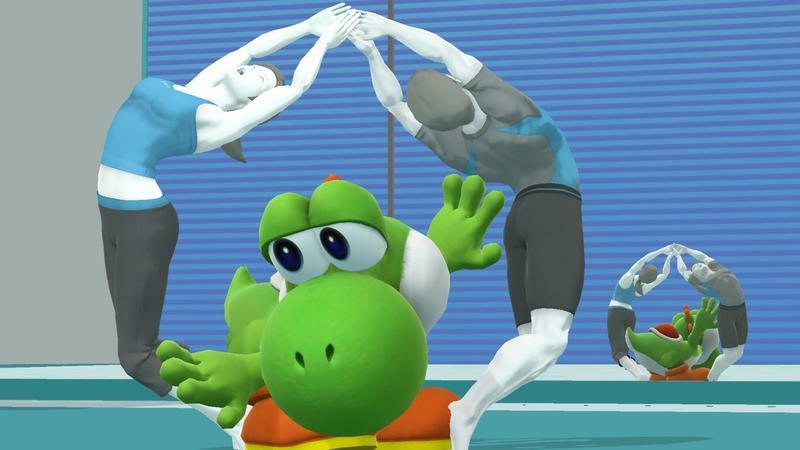 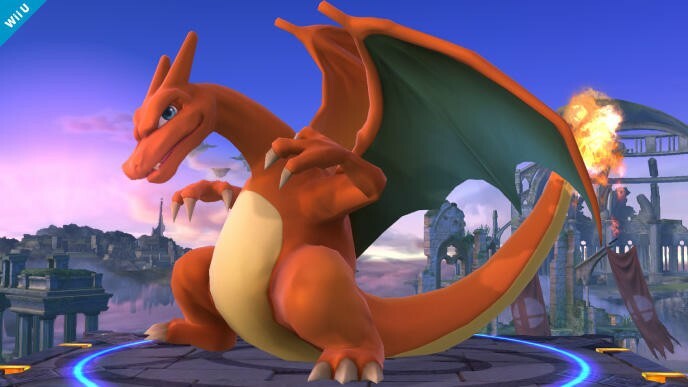 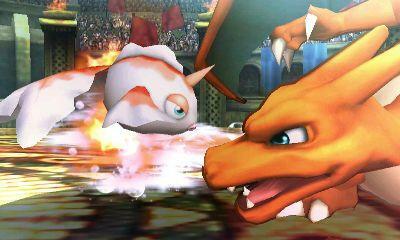 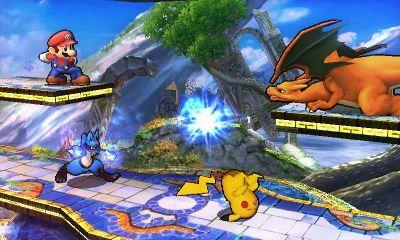 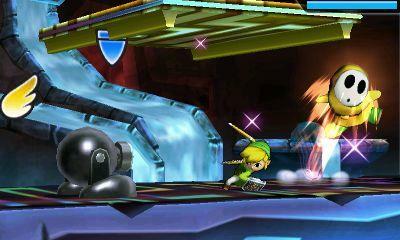 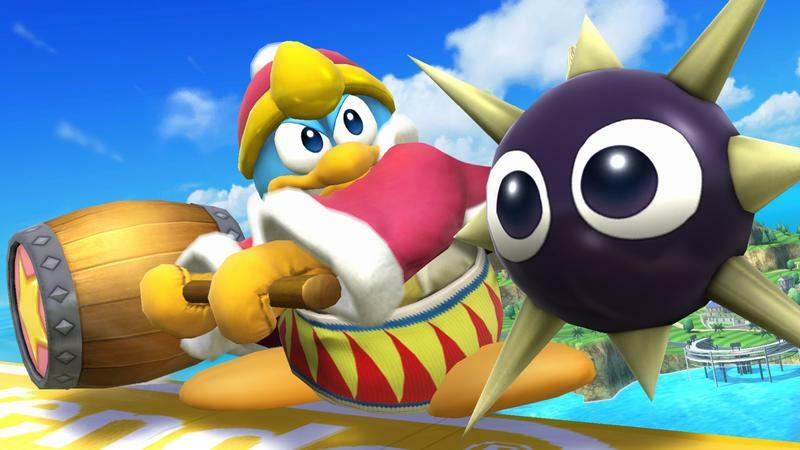 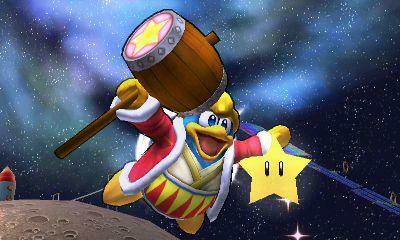 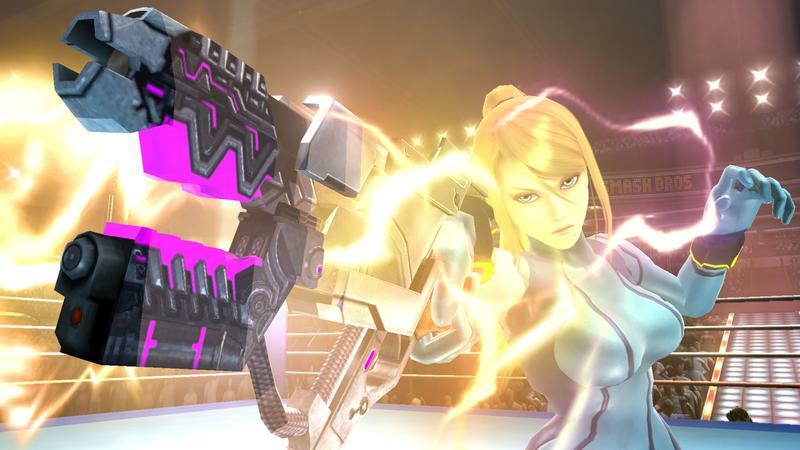 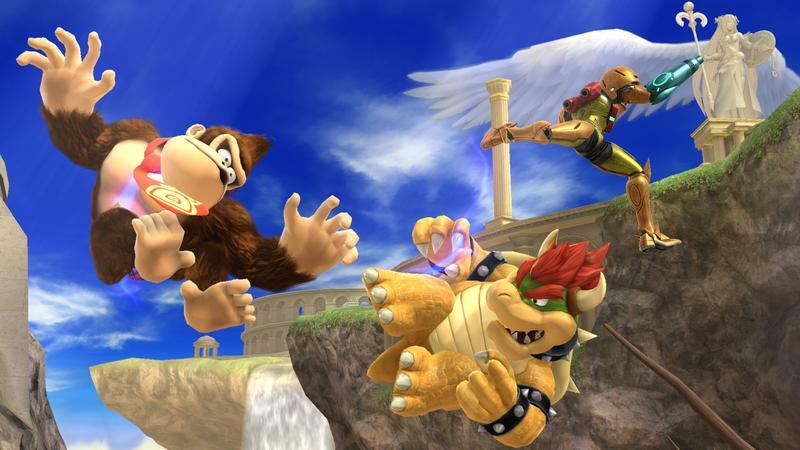 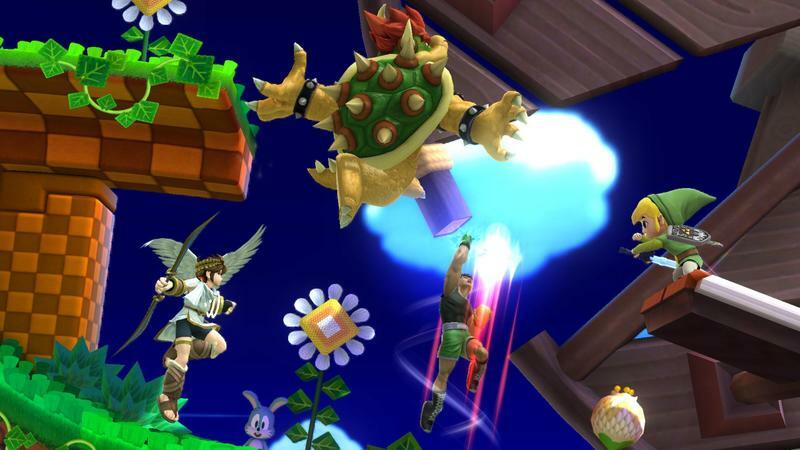 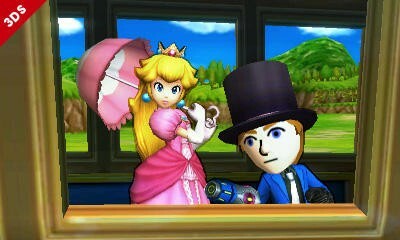 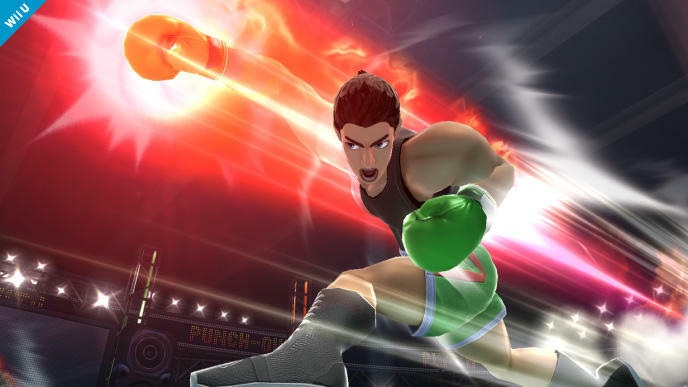 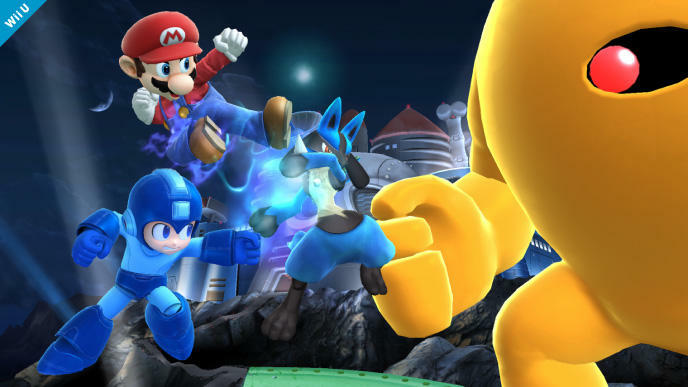 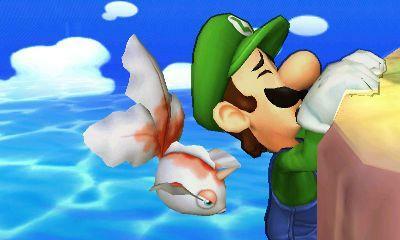 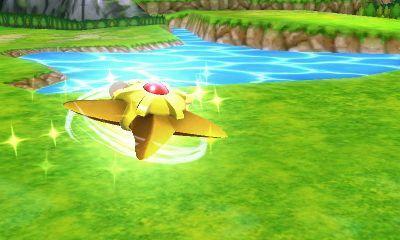 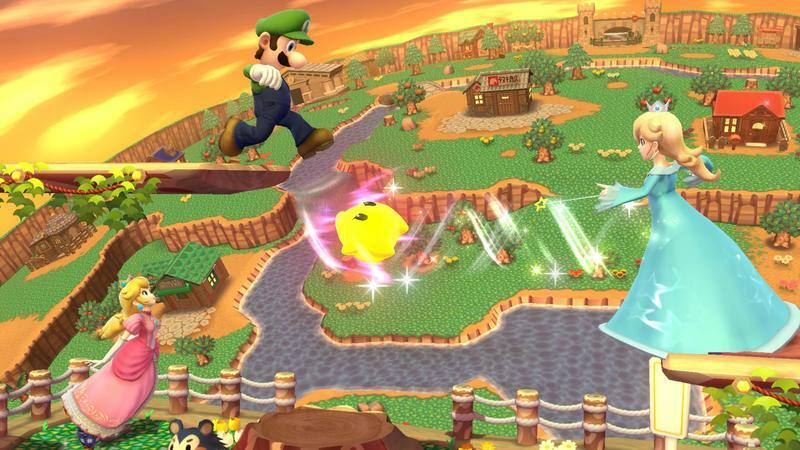 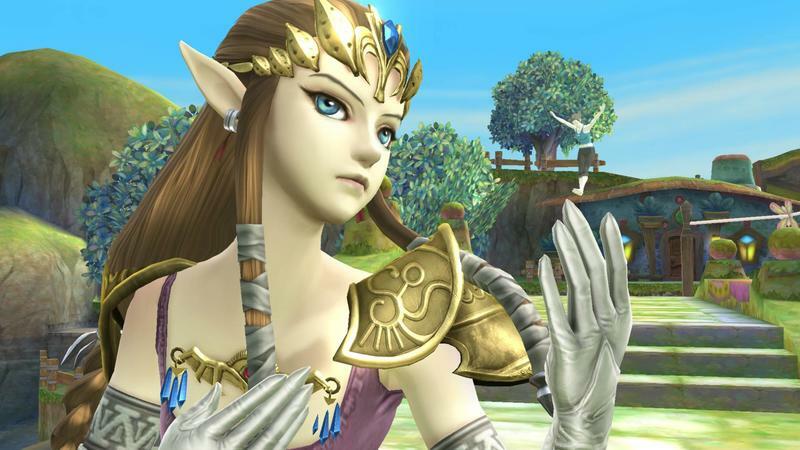 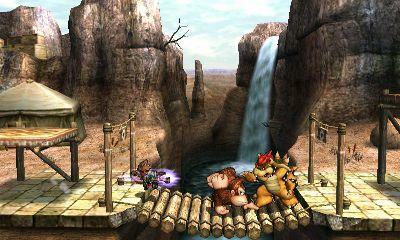 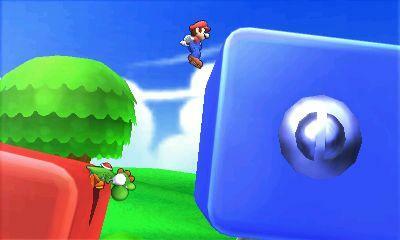 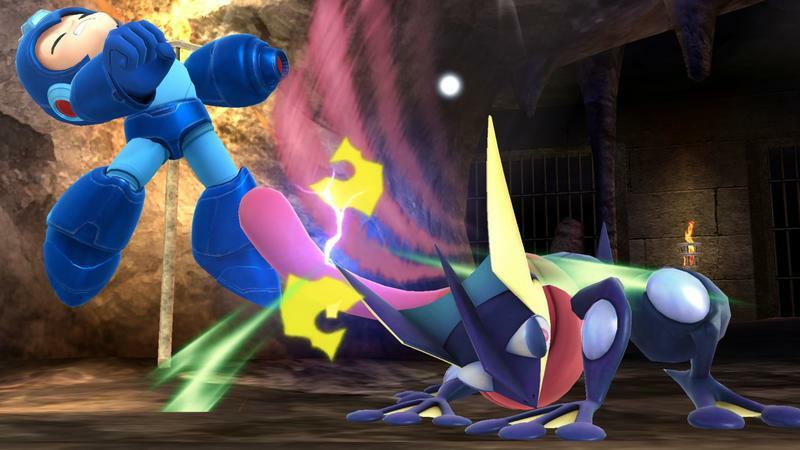 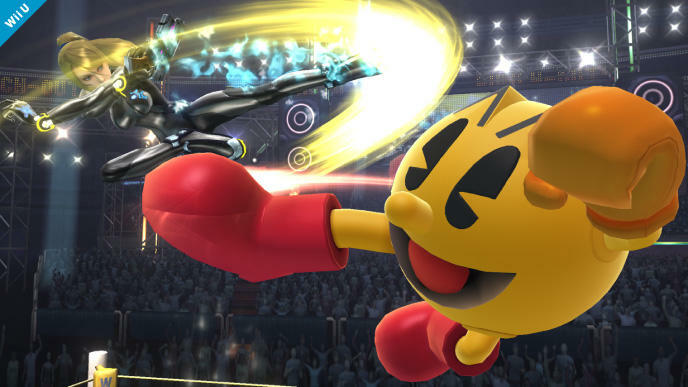 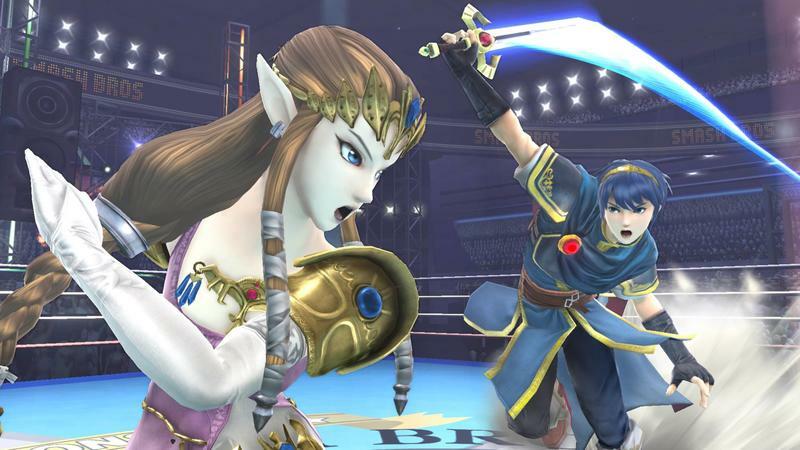 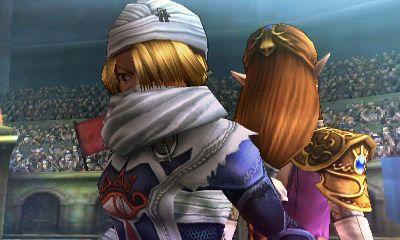 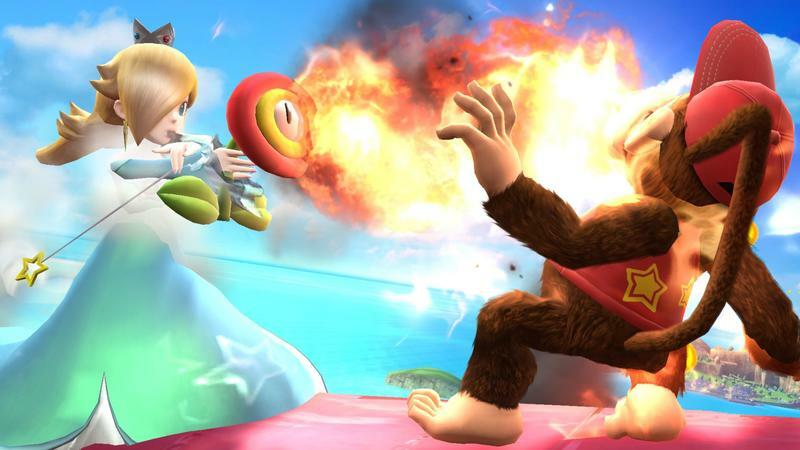 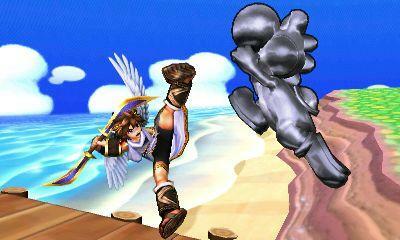 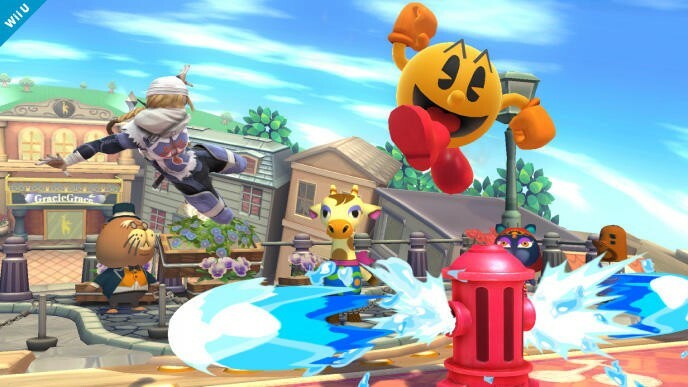 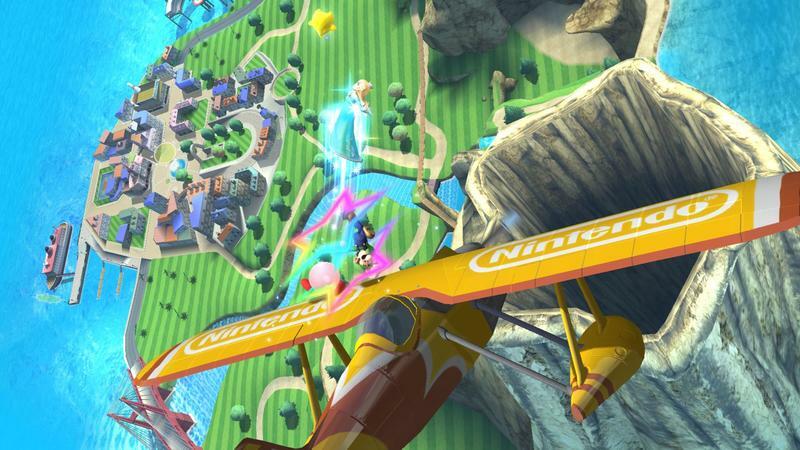 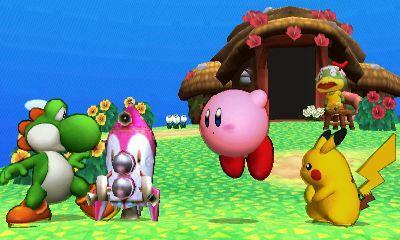 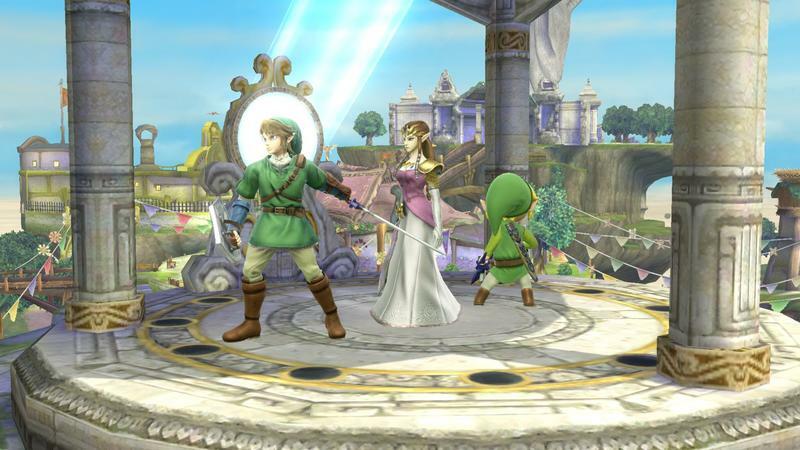 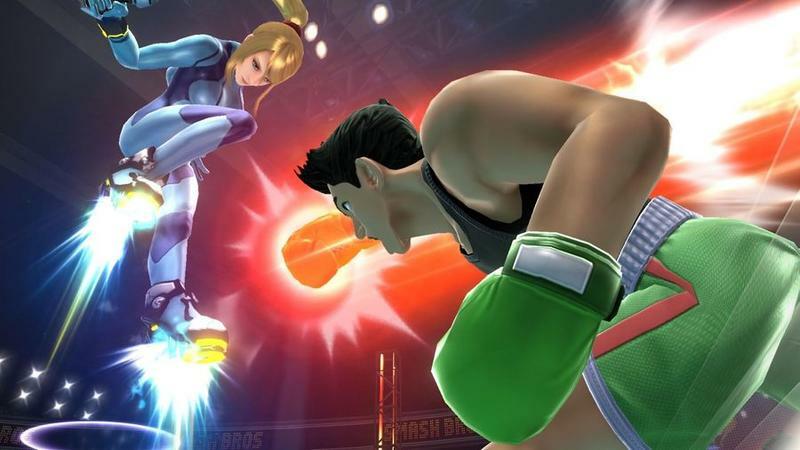 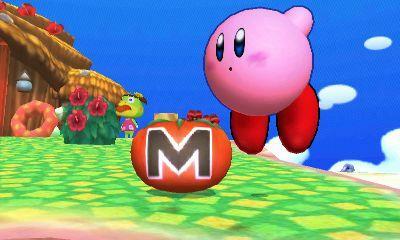 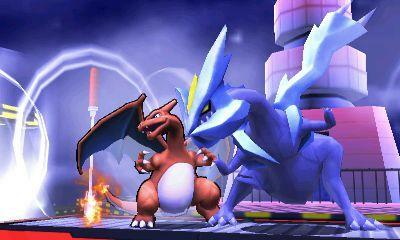 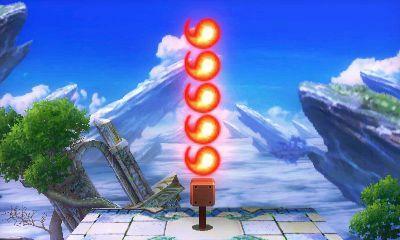 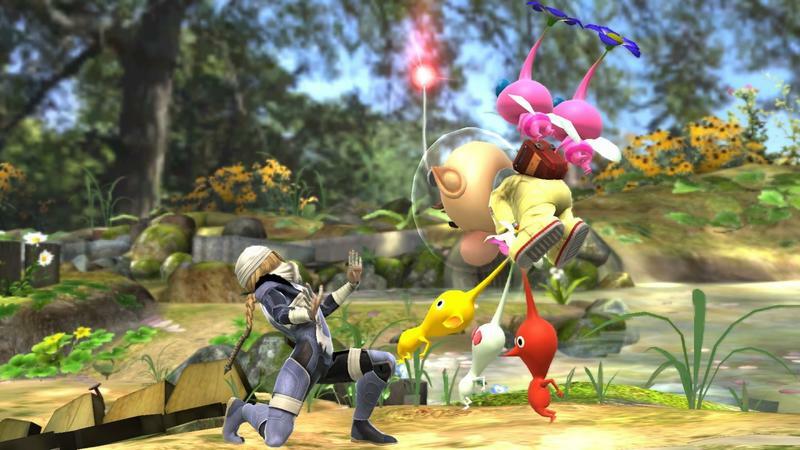 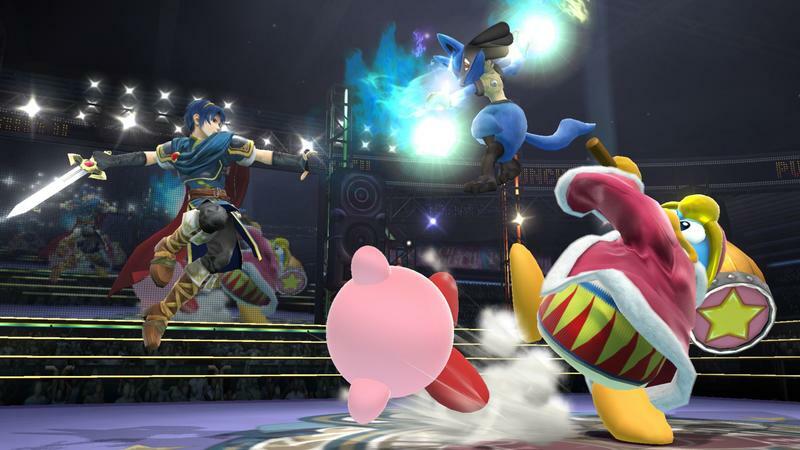 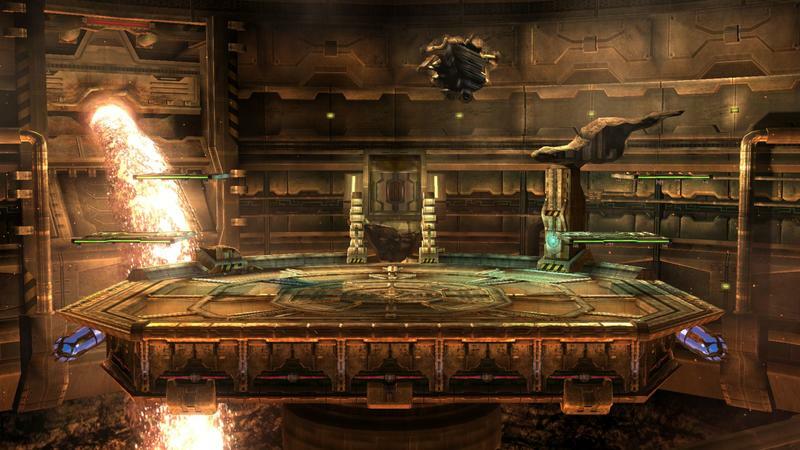 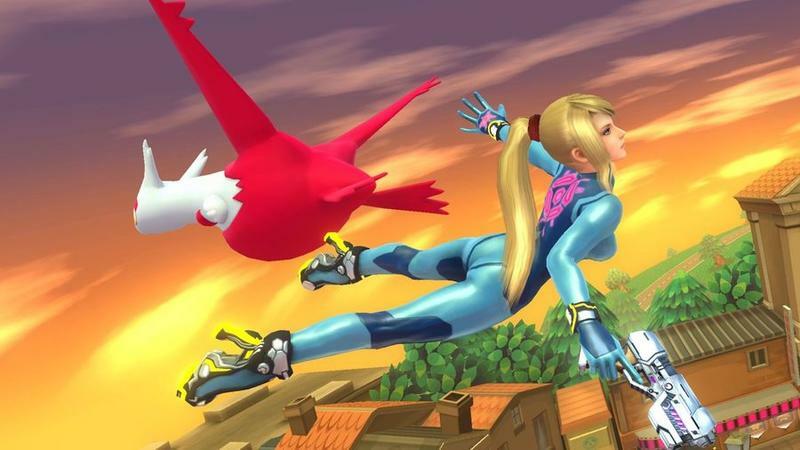 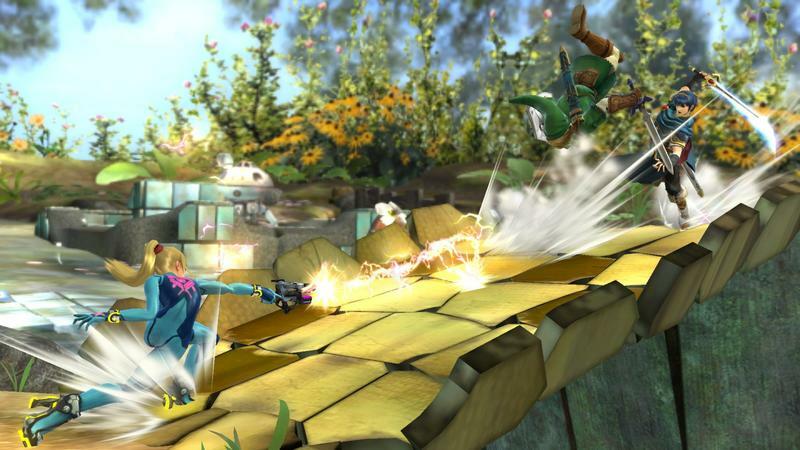 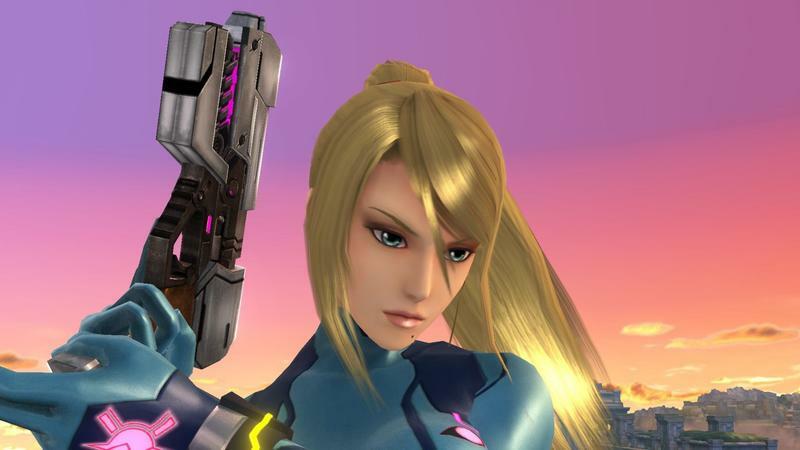 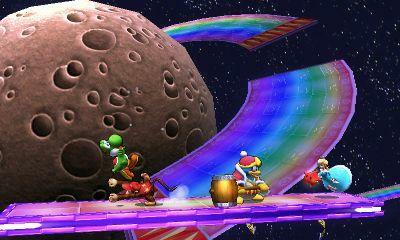 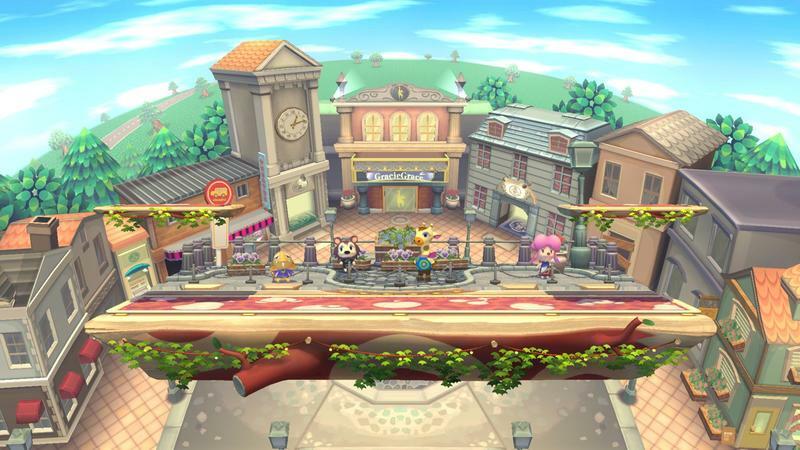 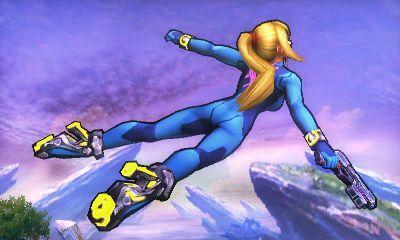 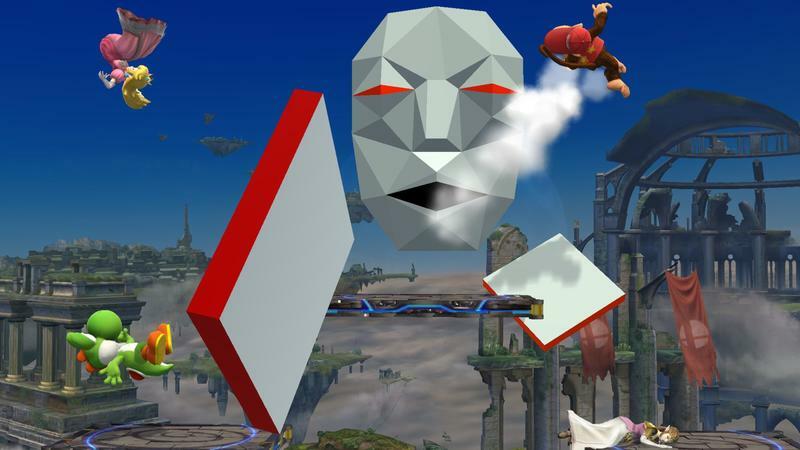 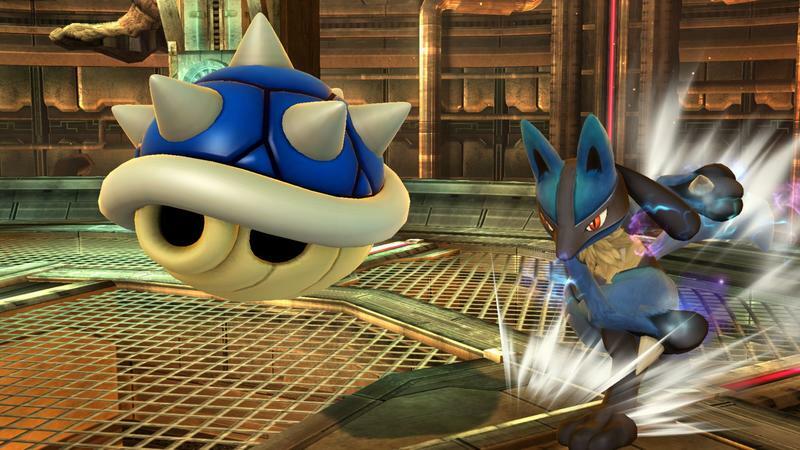 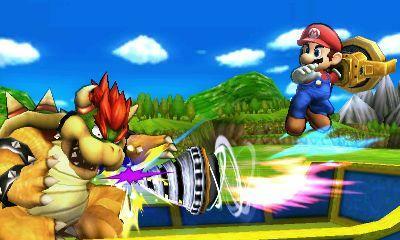 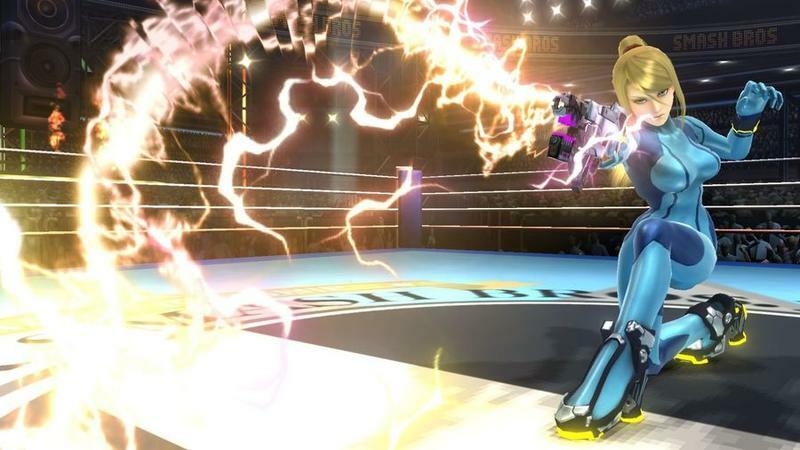 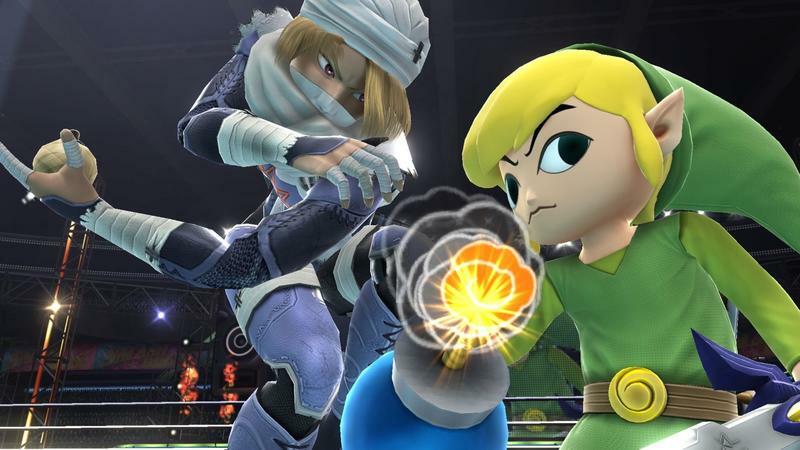 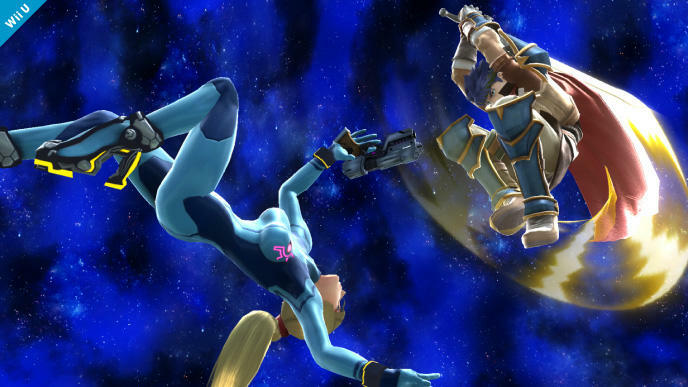 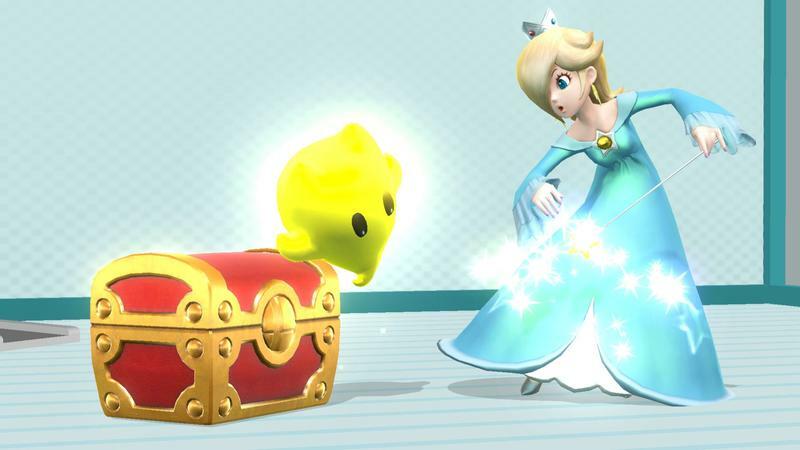 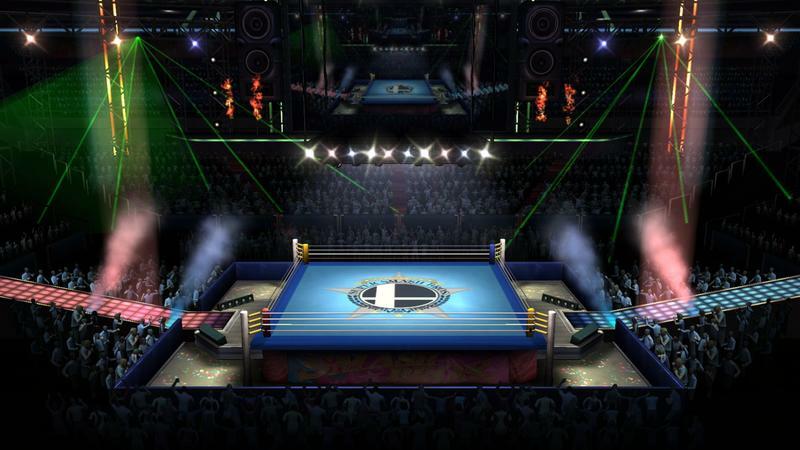 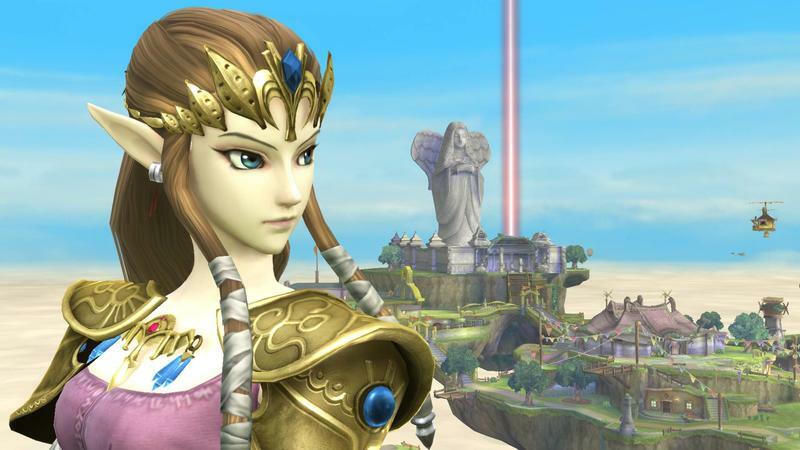 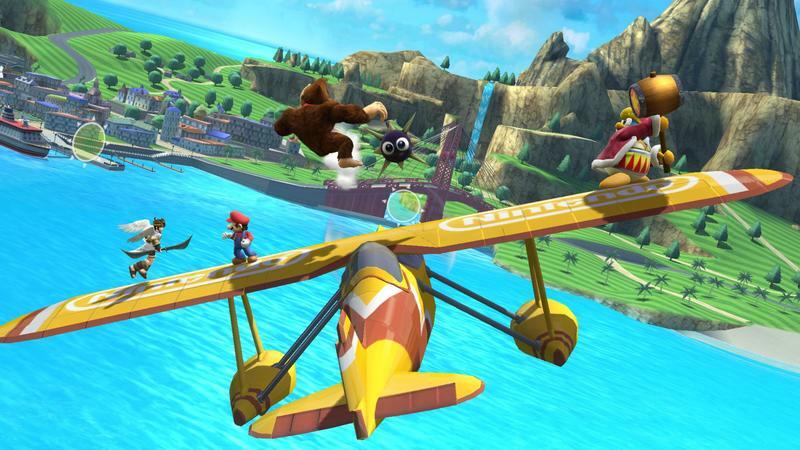 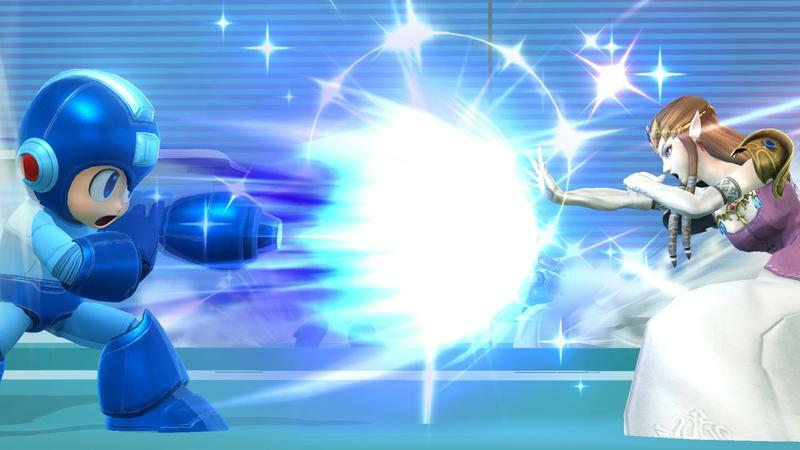 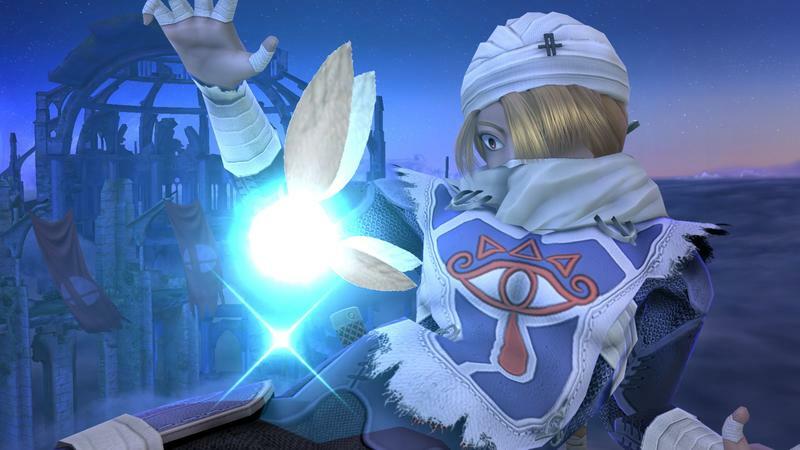 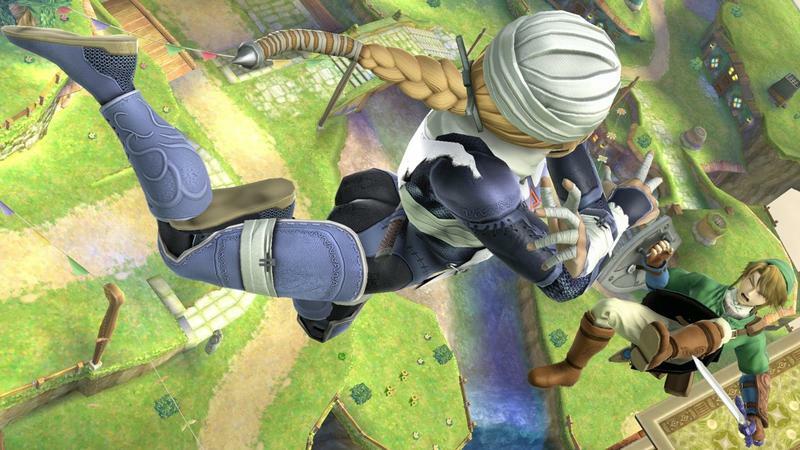 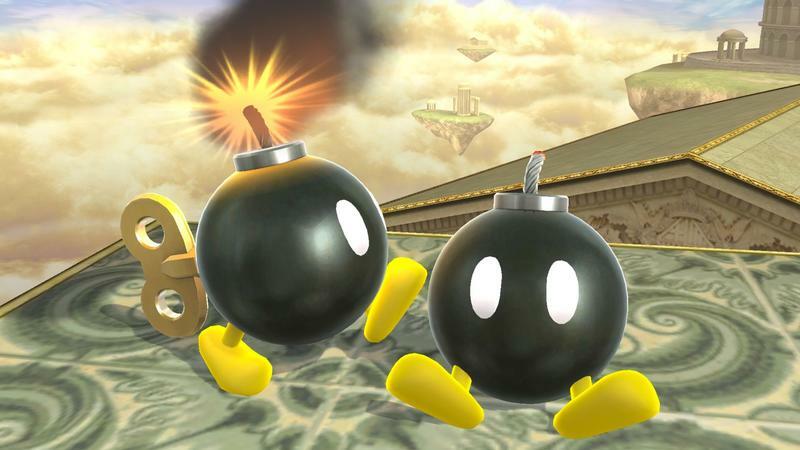 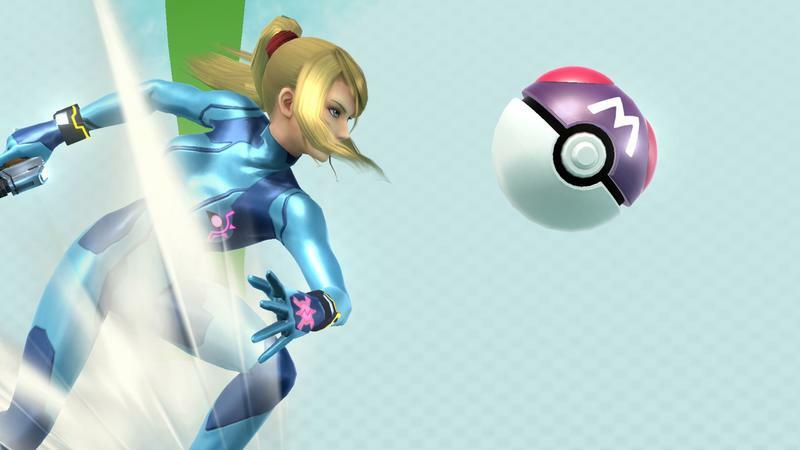 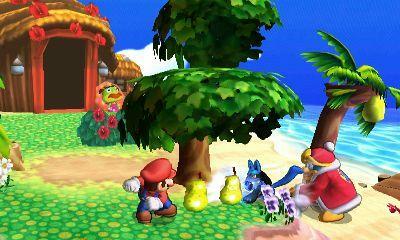 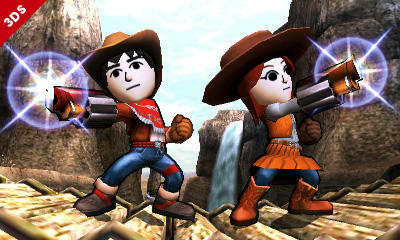 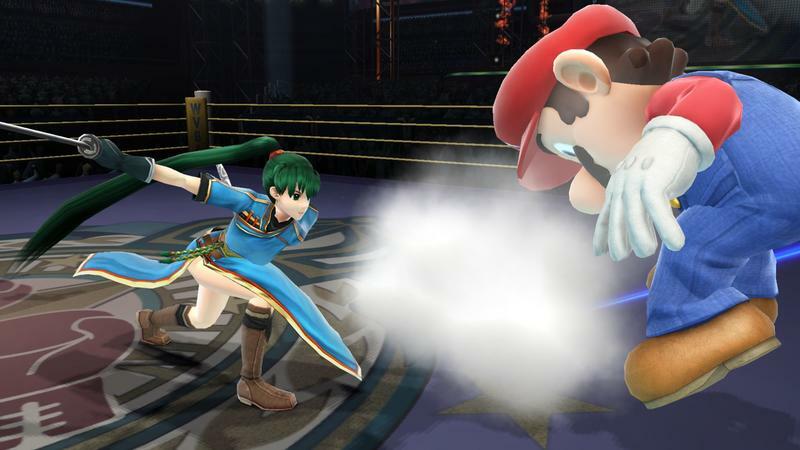 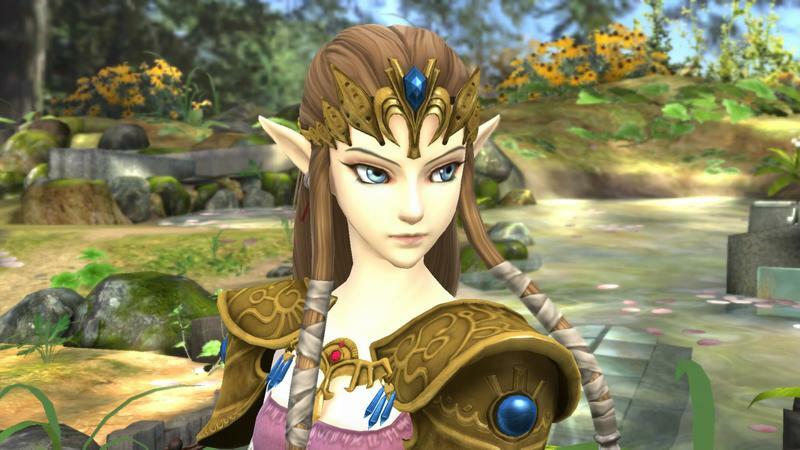 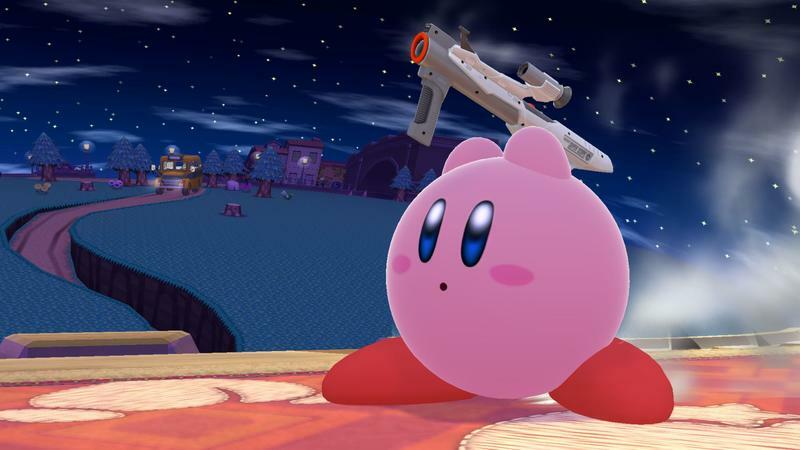 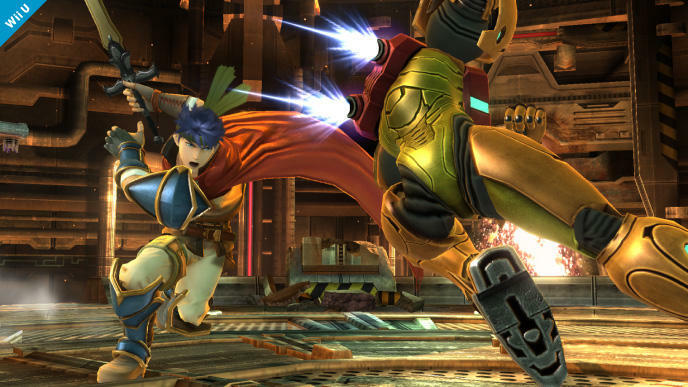 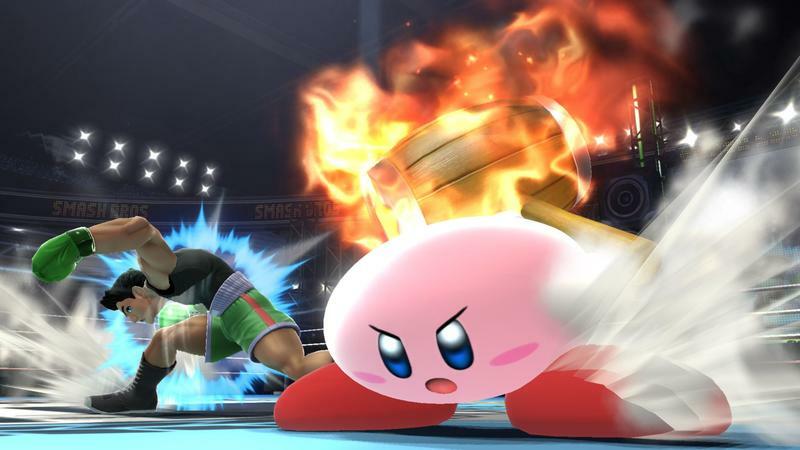 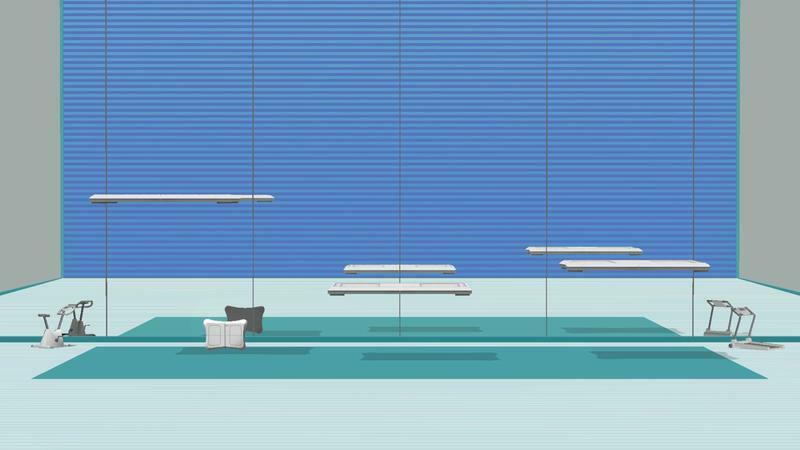 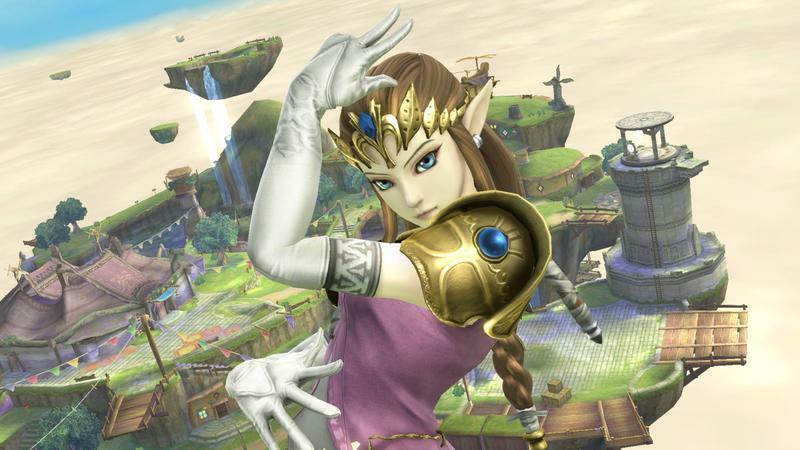 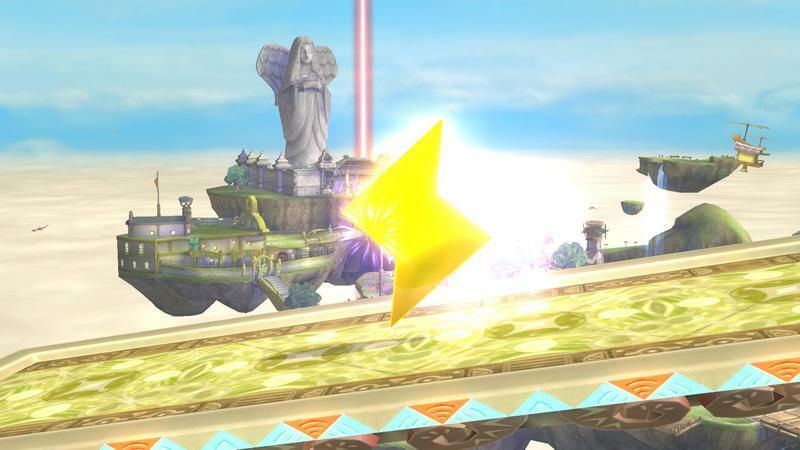 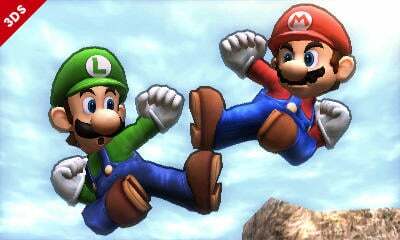 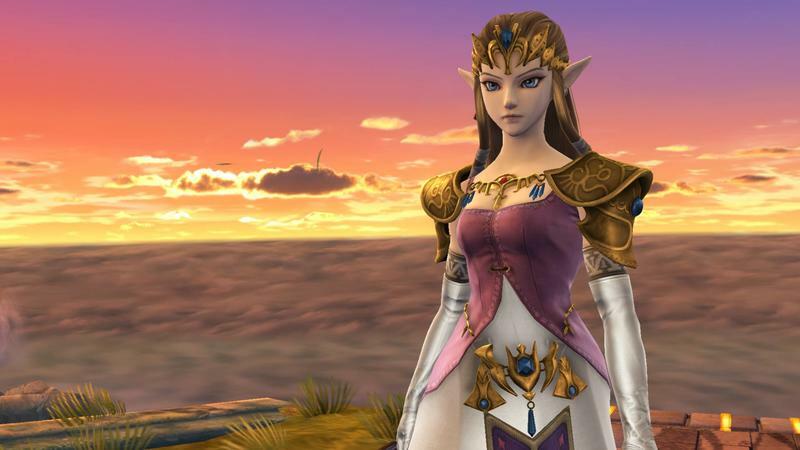 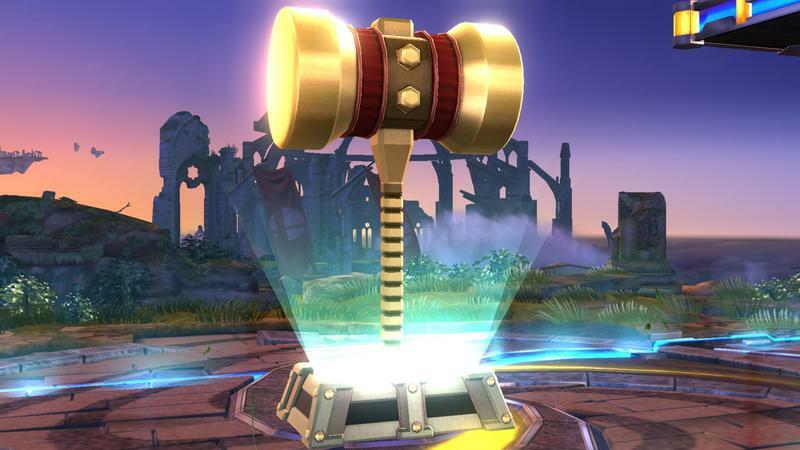 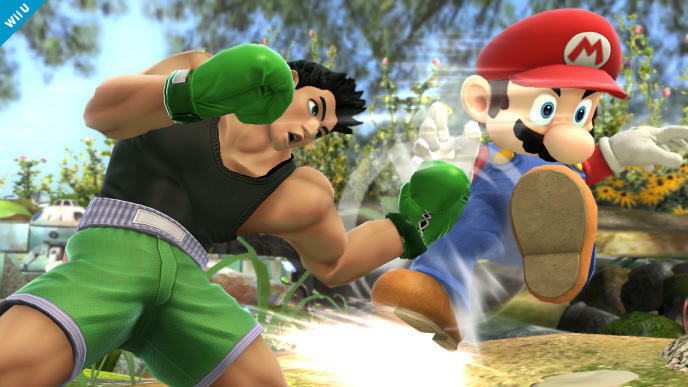 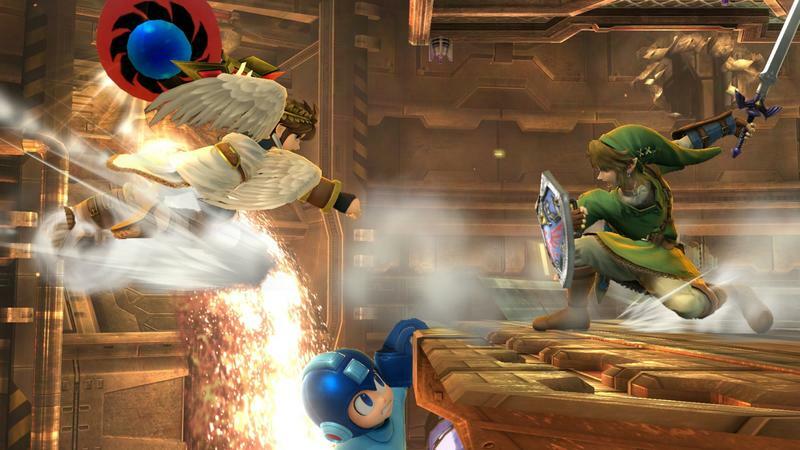 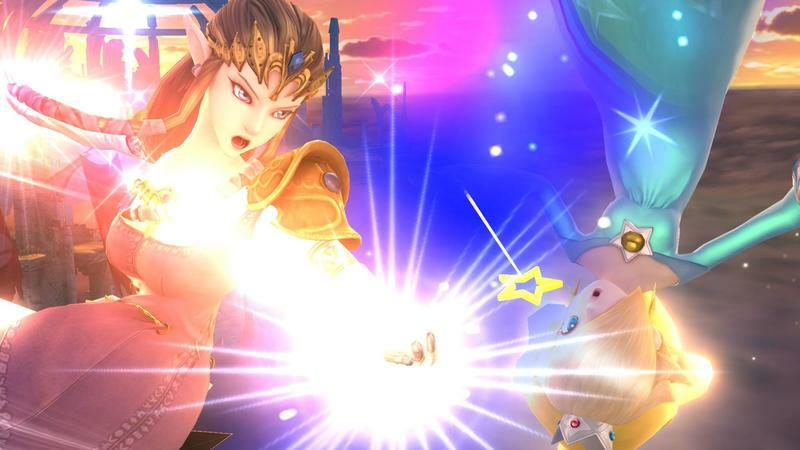 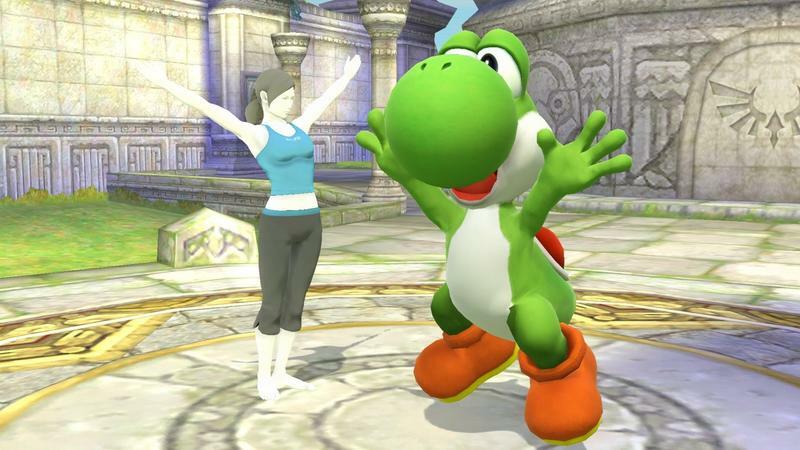 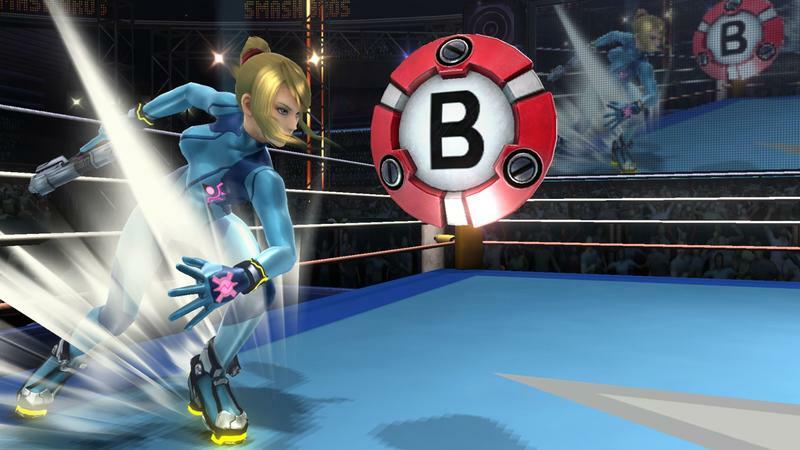 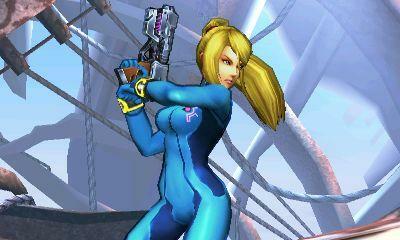 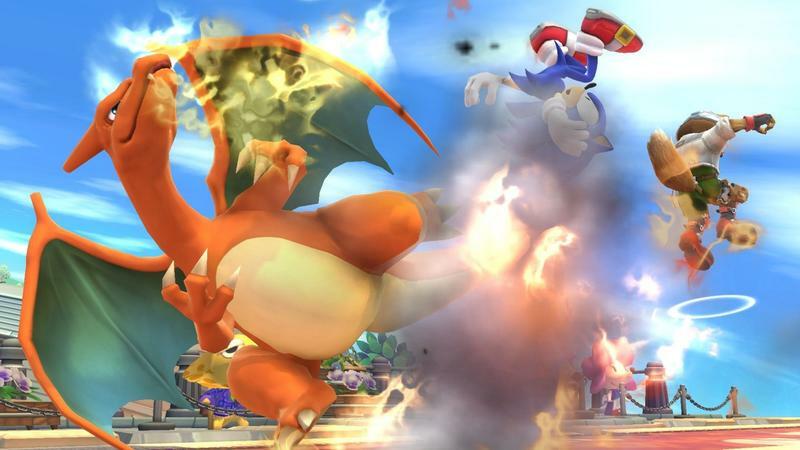 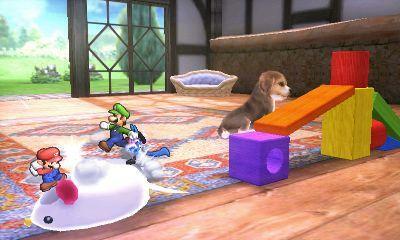 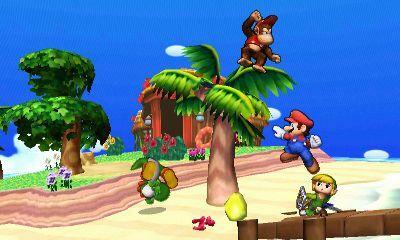 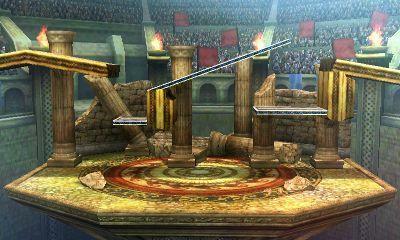 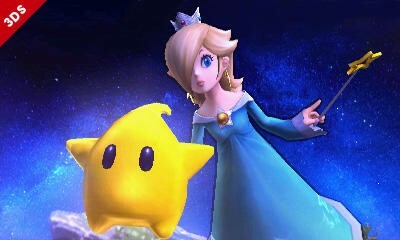 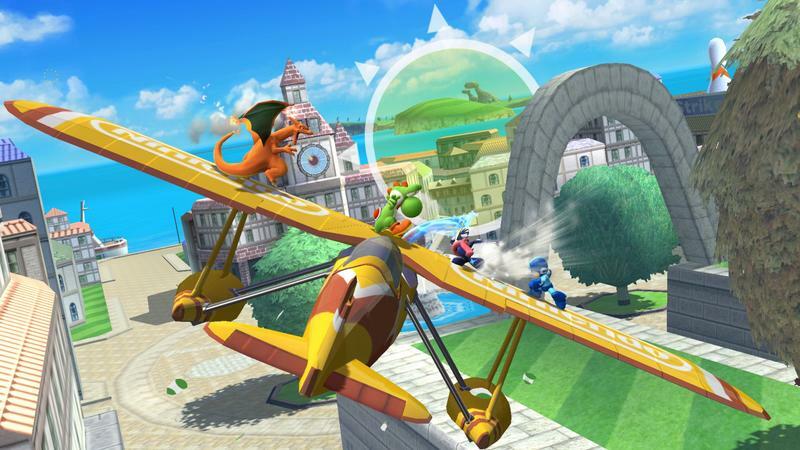 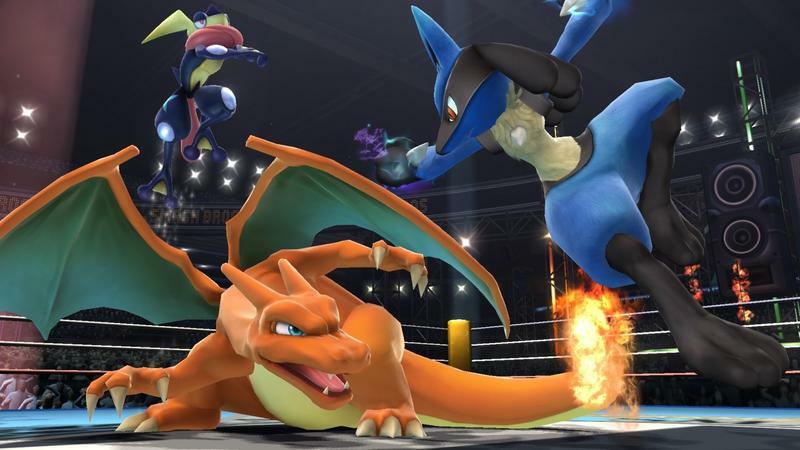 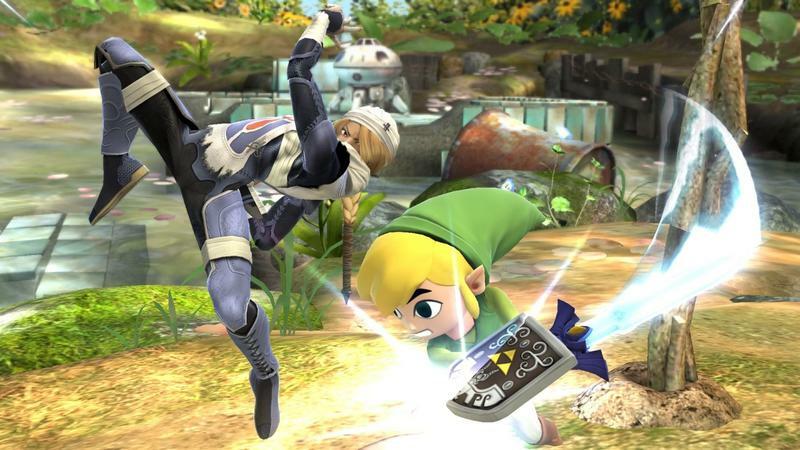 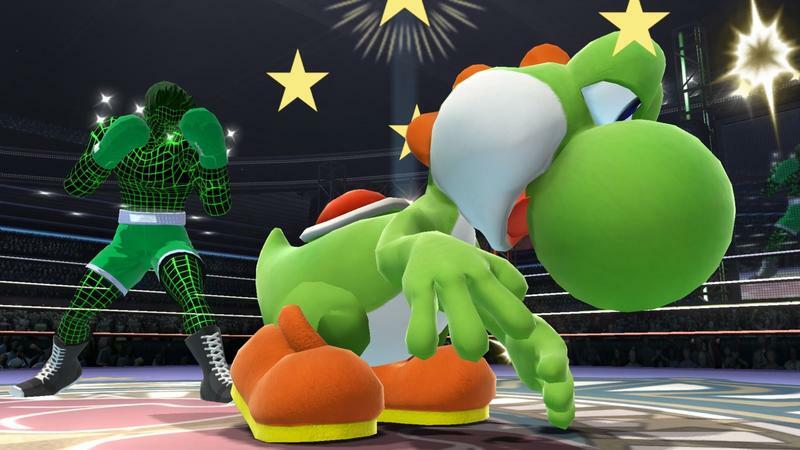 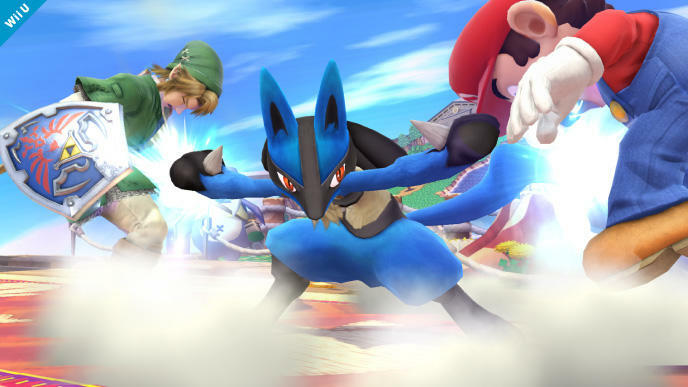 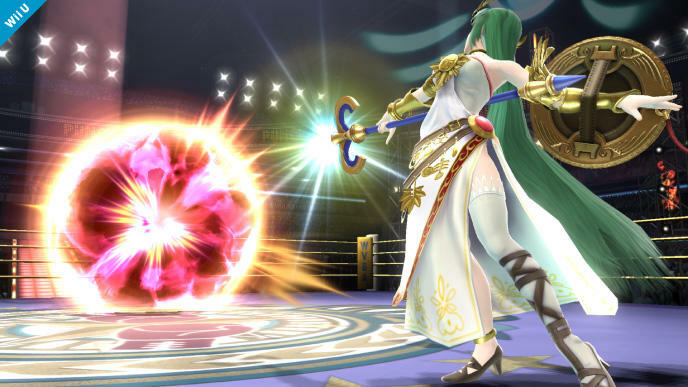 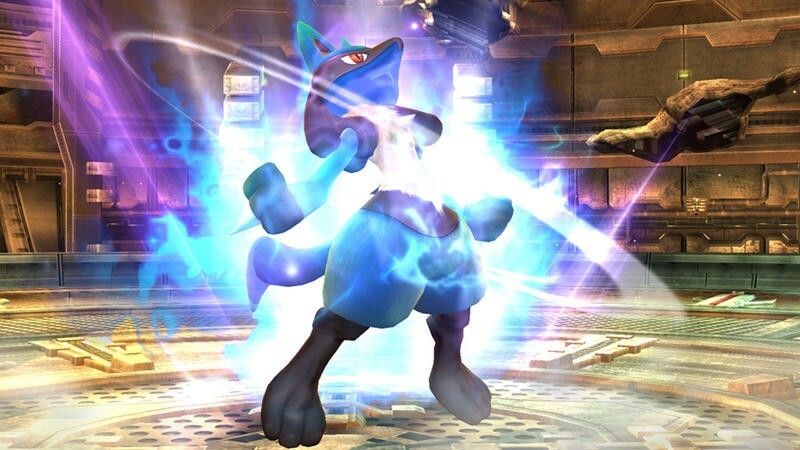 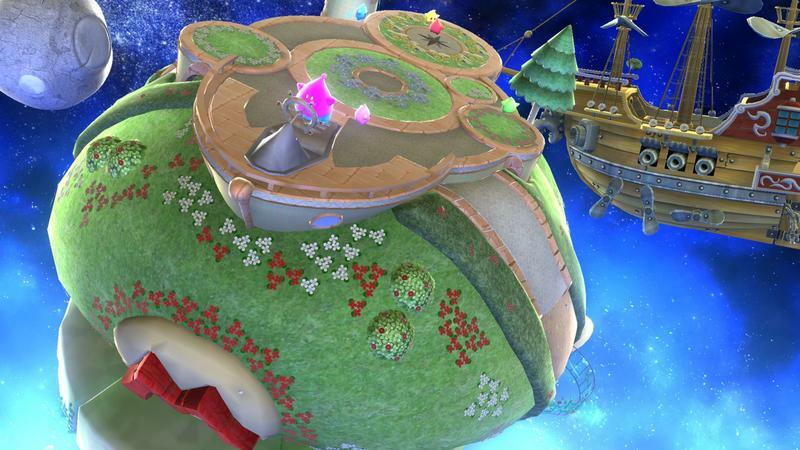 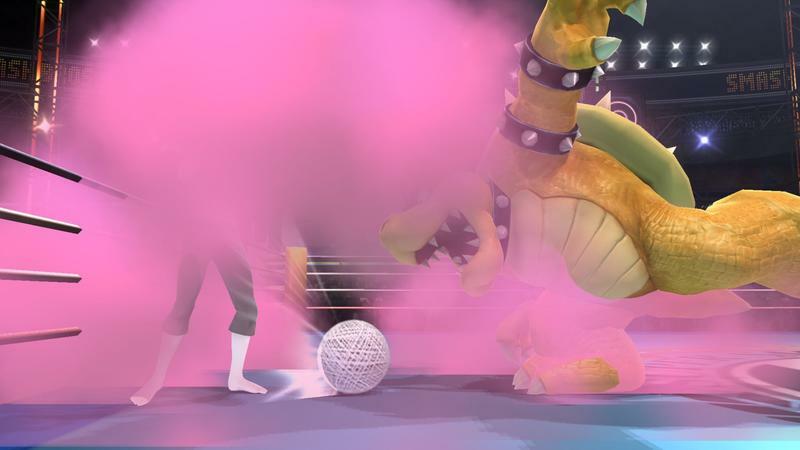 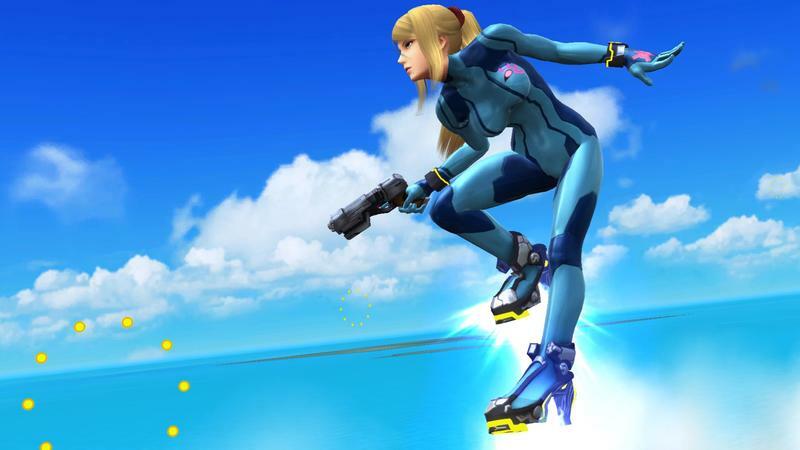 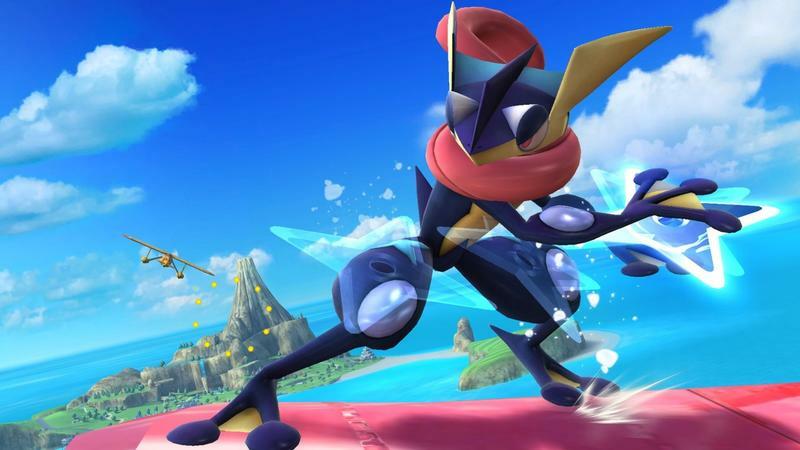 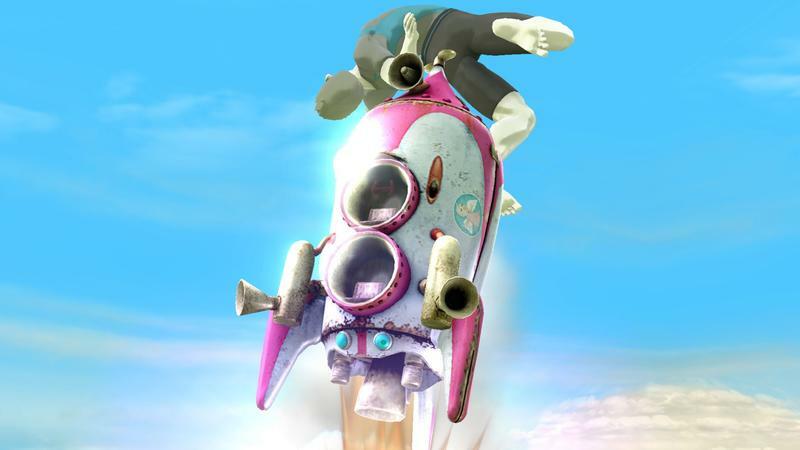 Nintendo will reveal another character in the rosters for Super Smash Bros. on Wii U and 3DS on Monday at 7am PT. 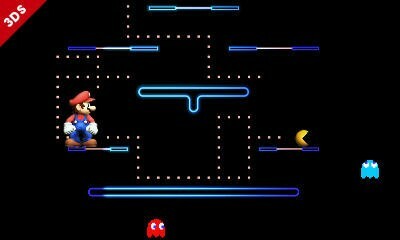 Here’s the tweet that brought in the news. 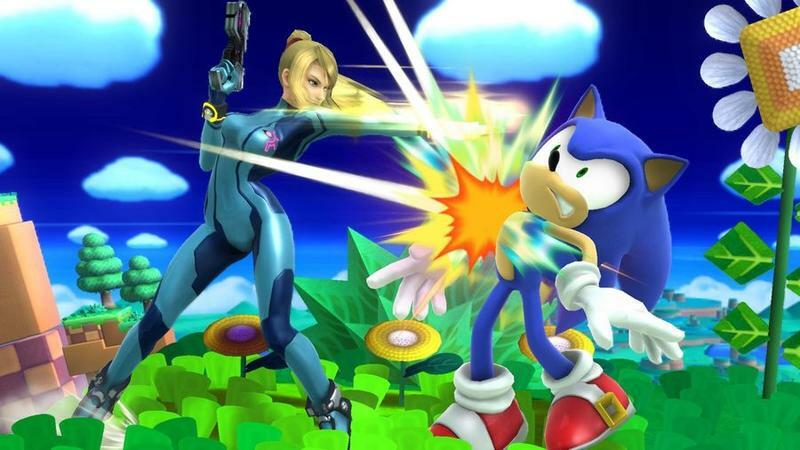 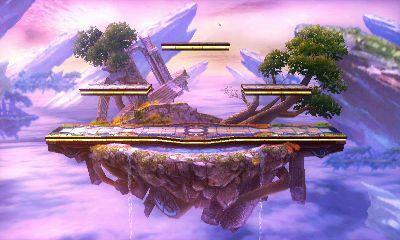 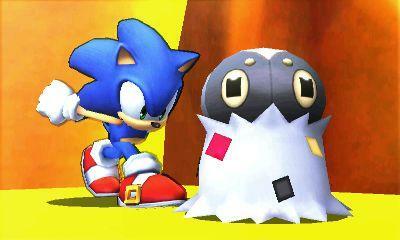 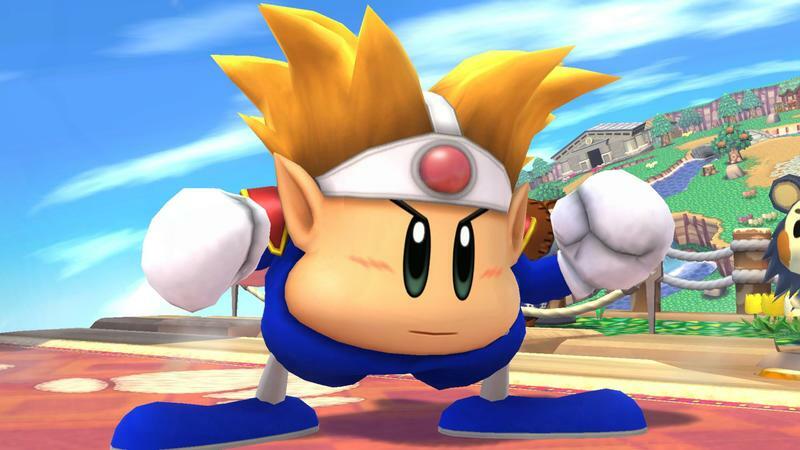 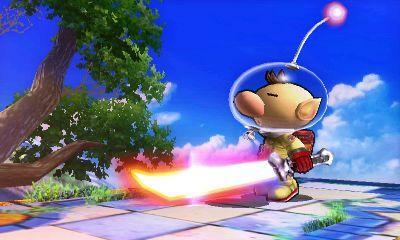 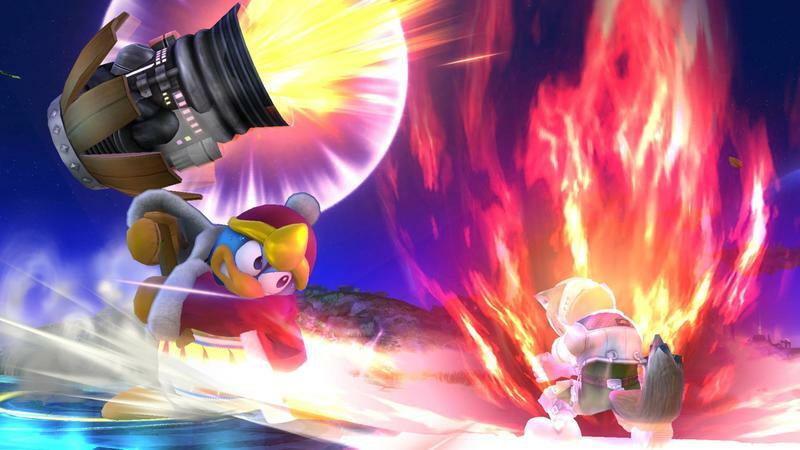 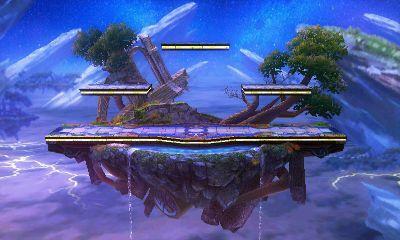 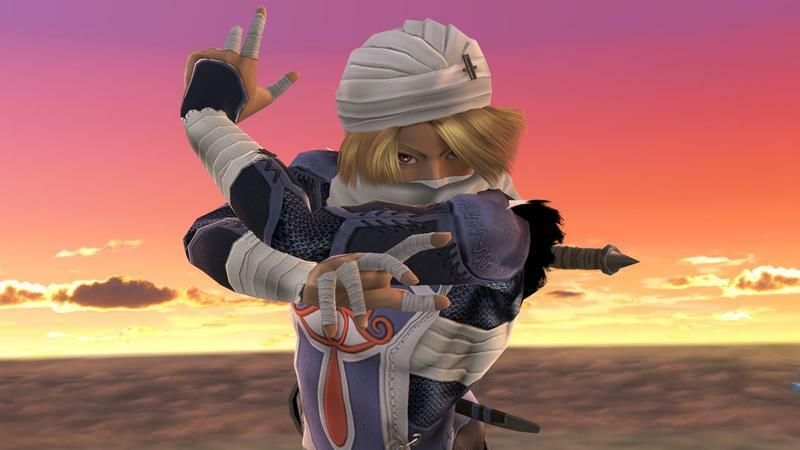 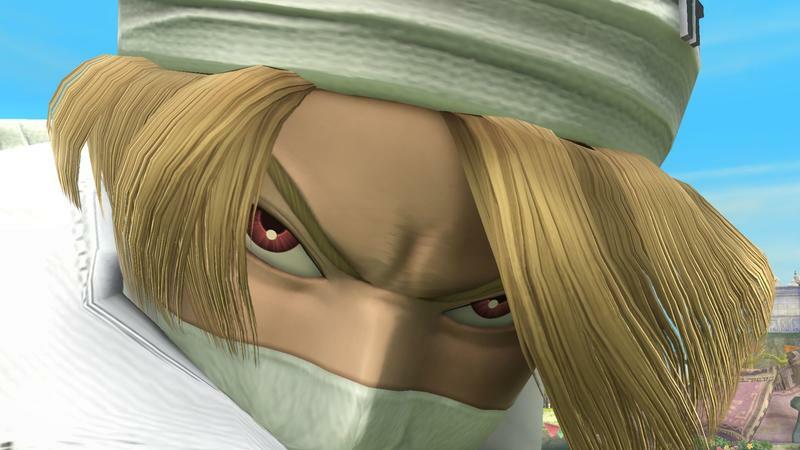 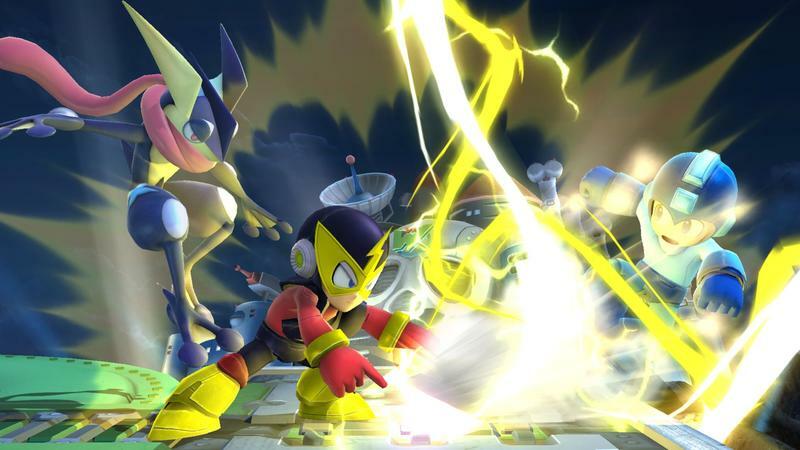 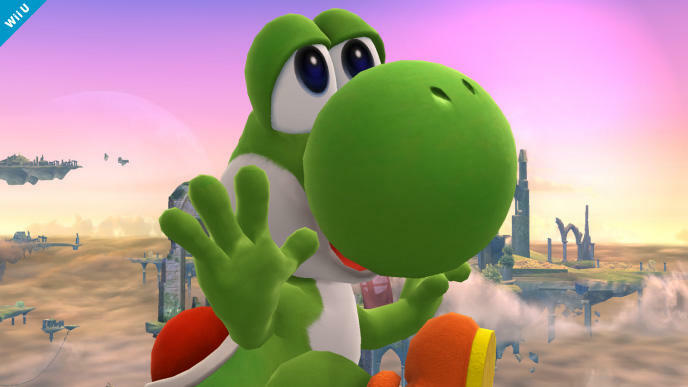 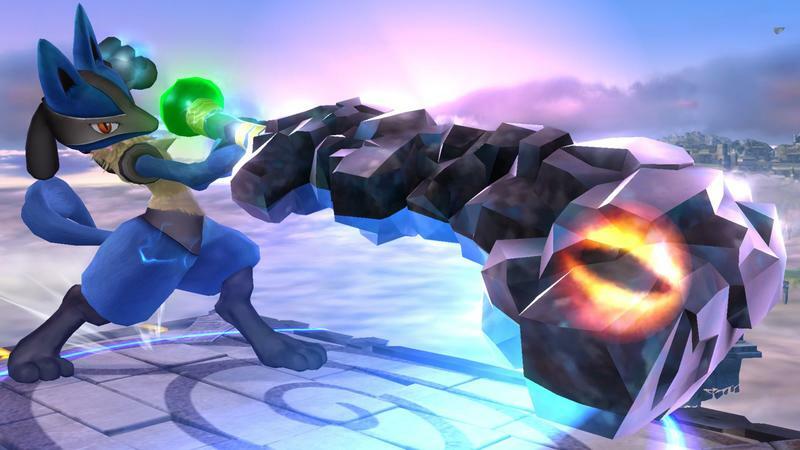 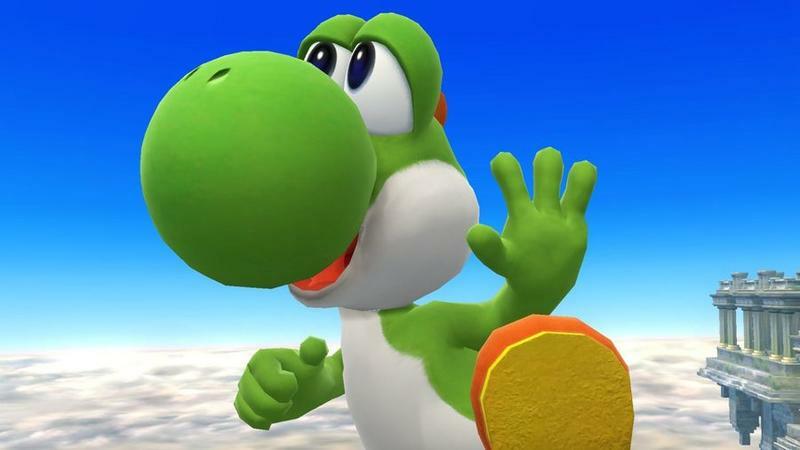 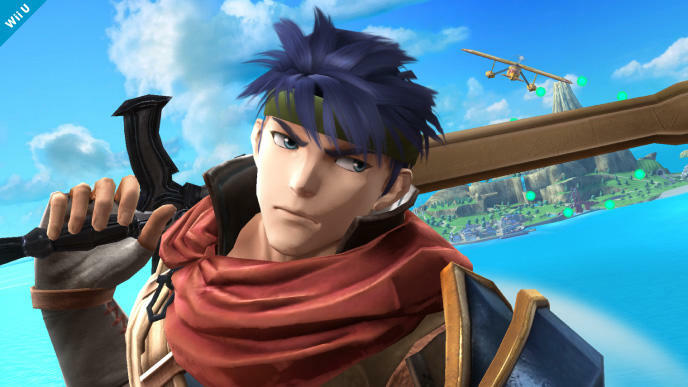 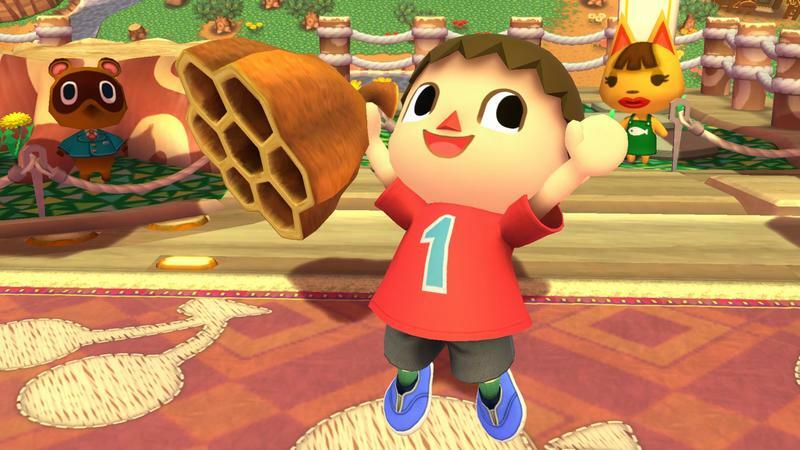 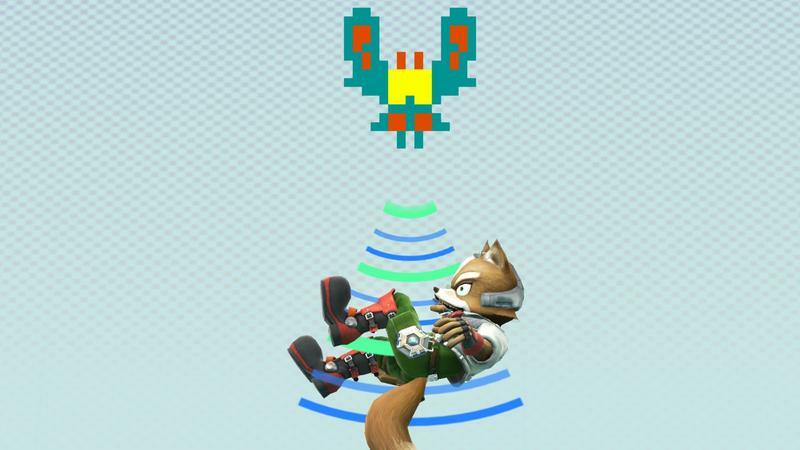 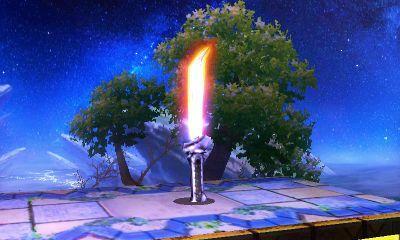 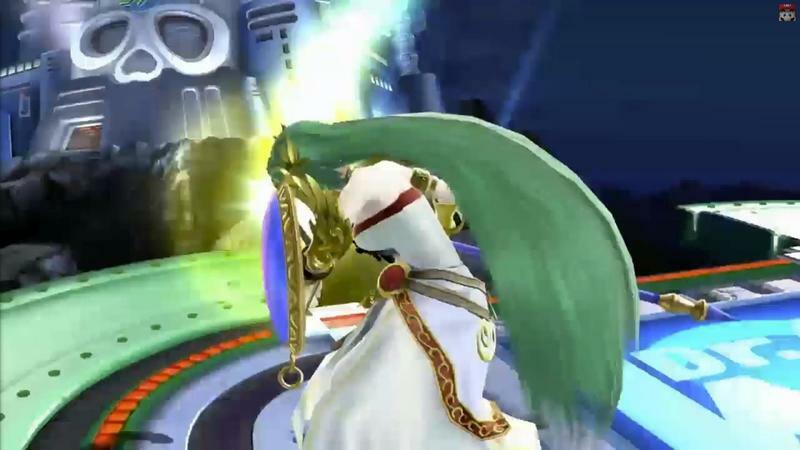 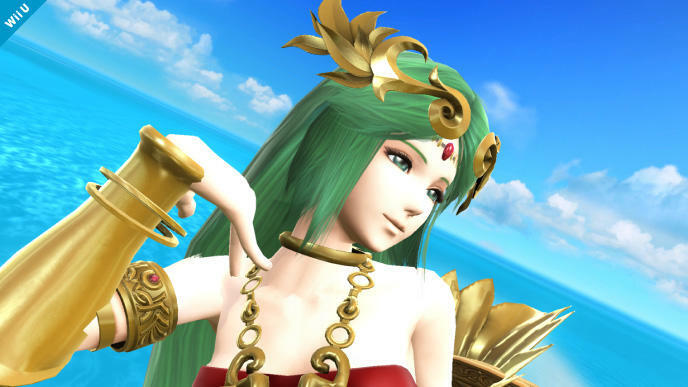 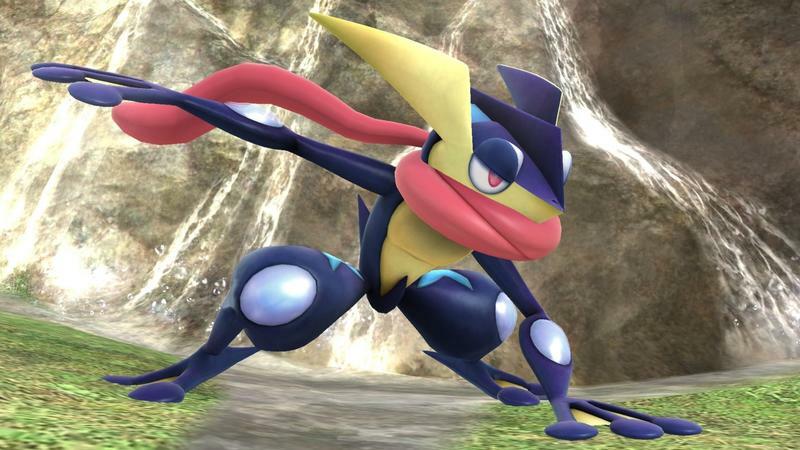 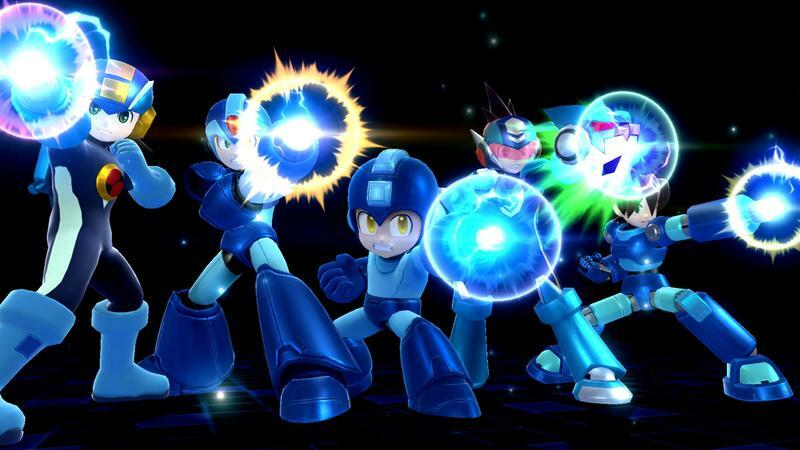 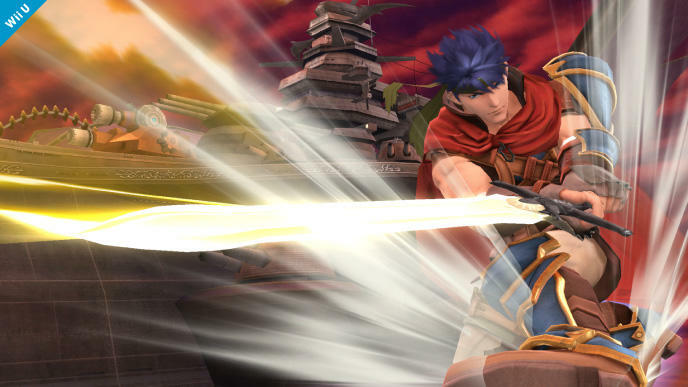 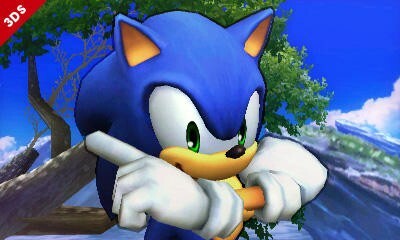 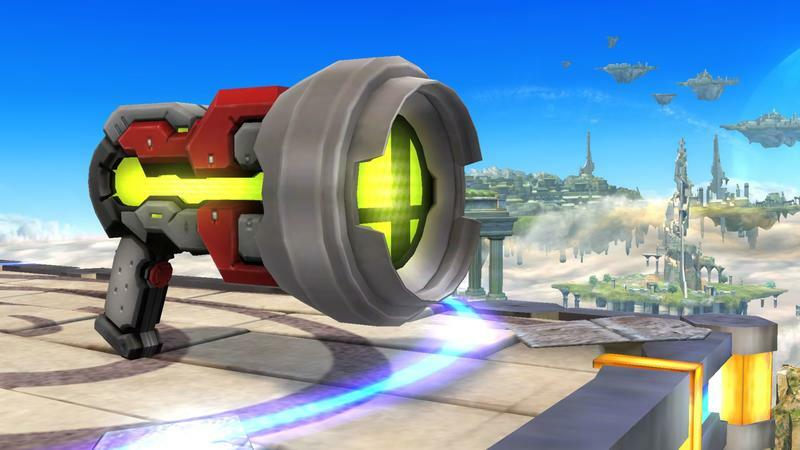 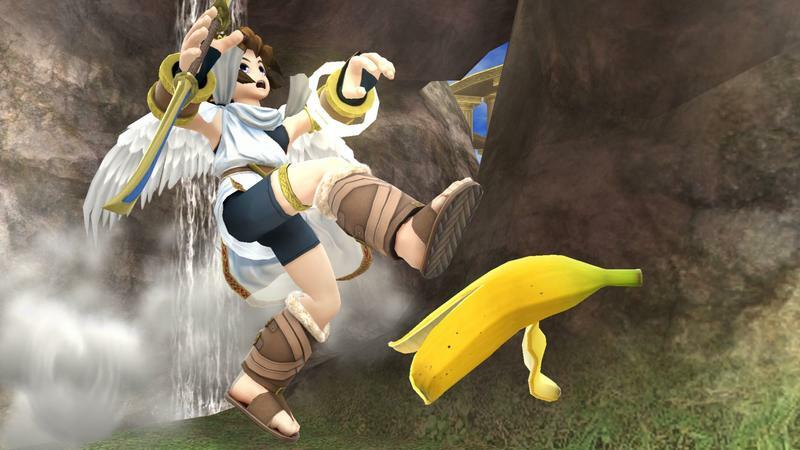 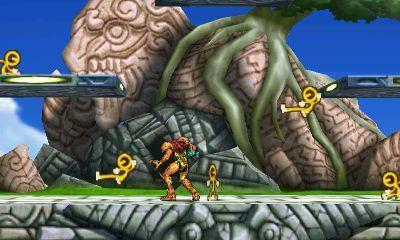 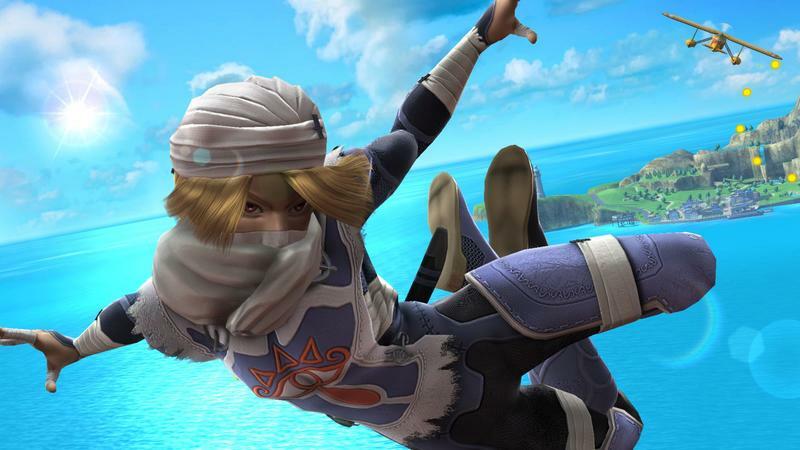 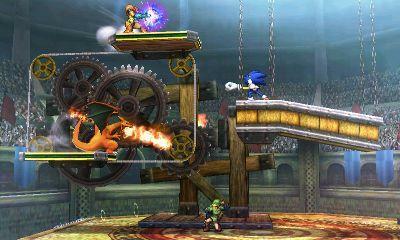 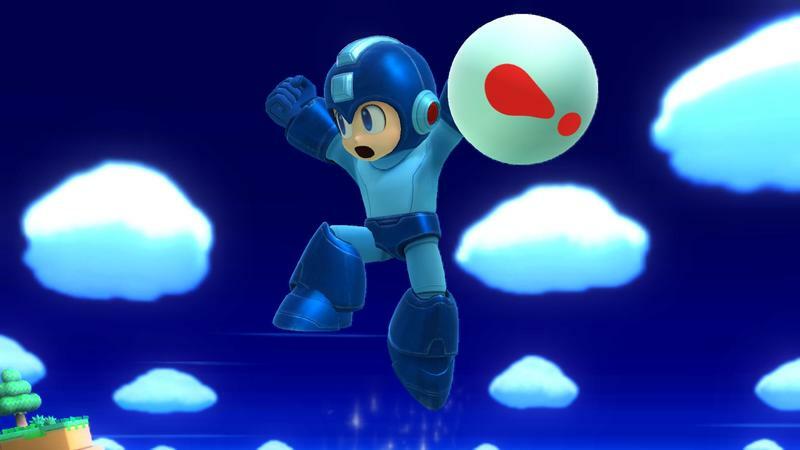 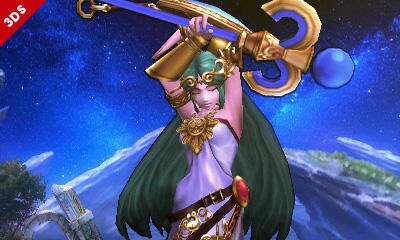 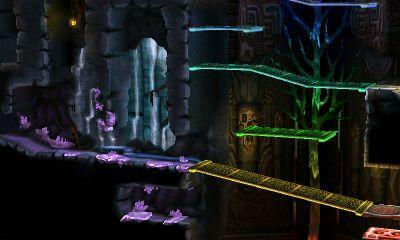 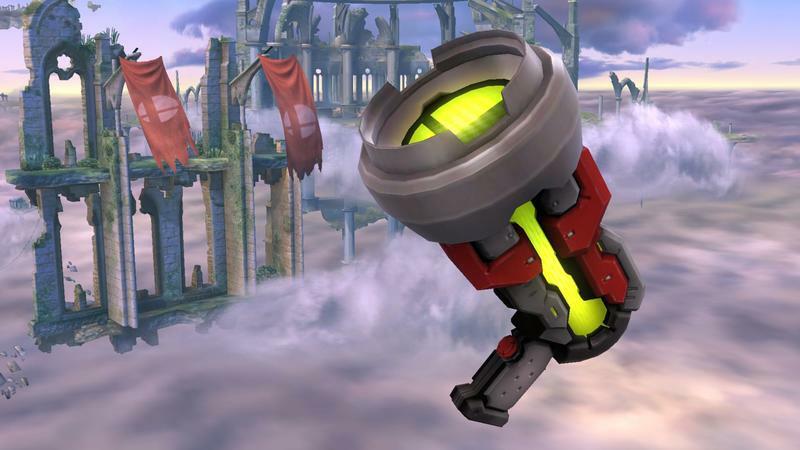 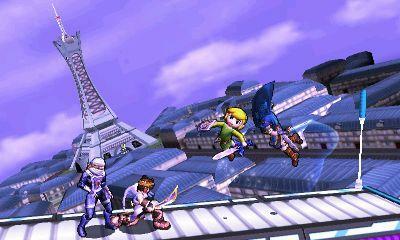 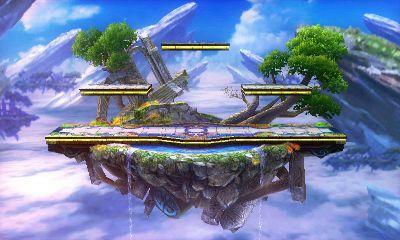 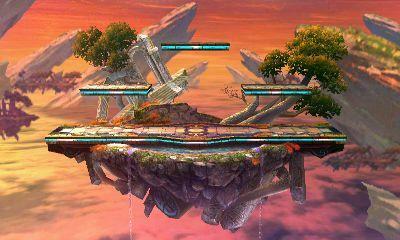 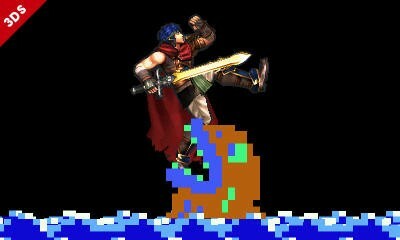 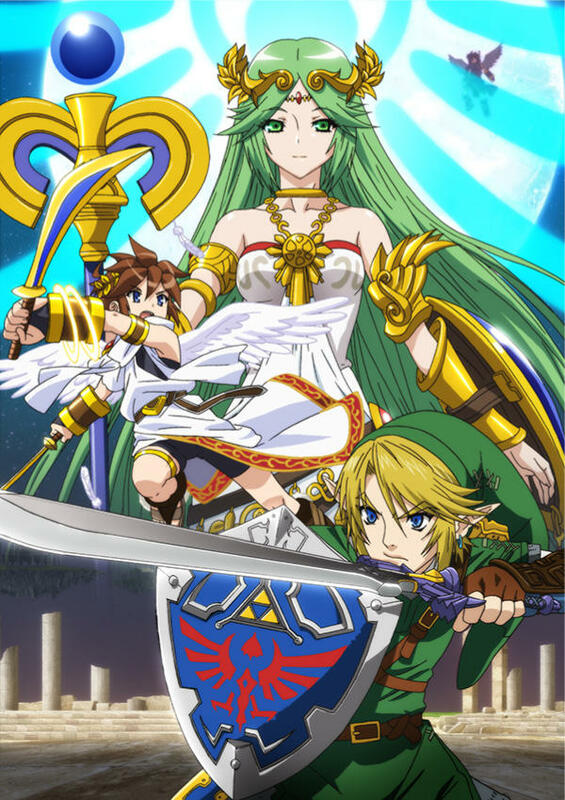 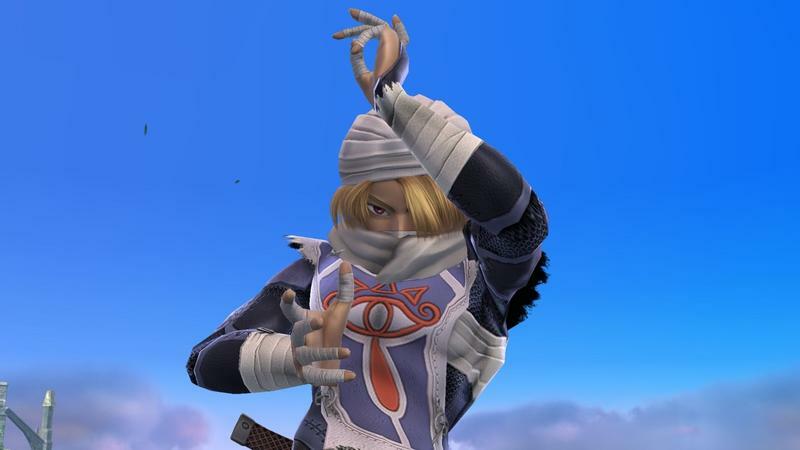 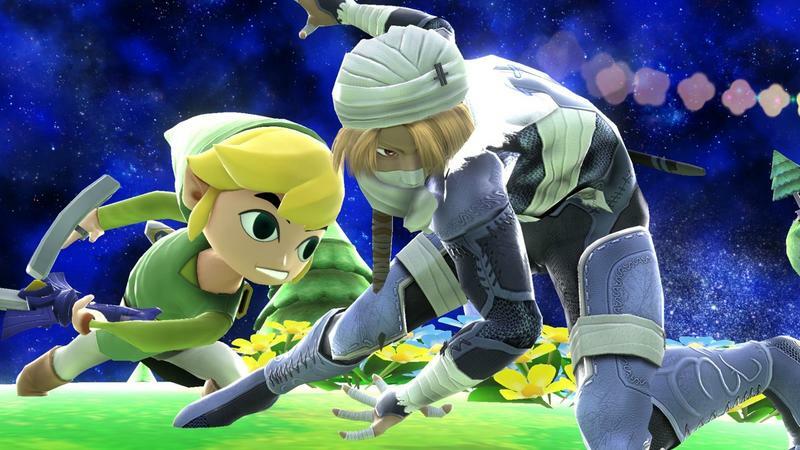 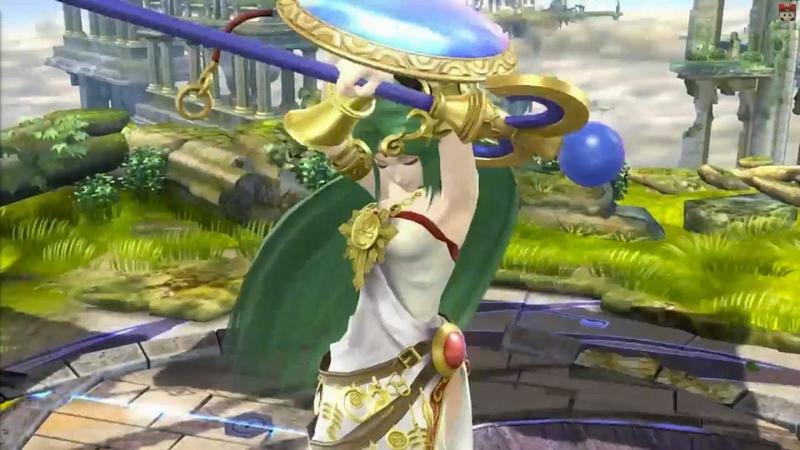 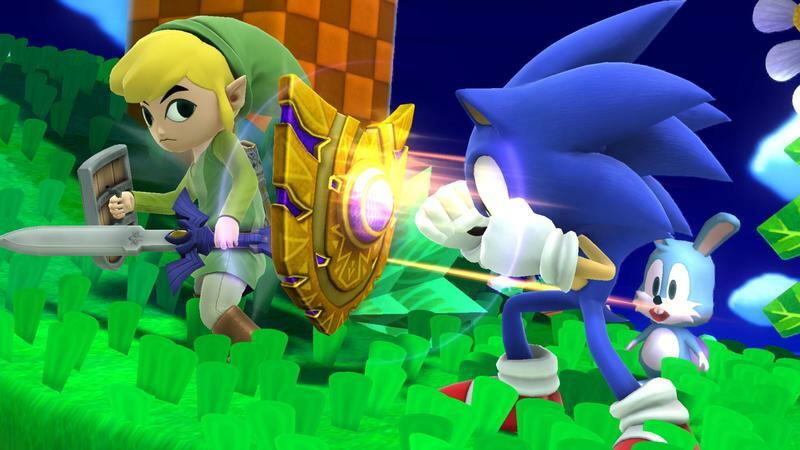 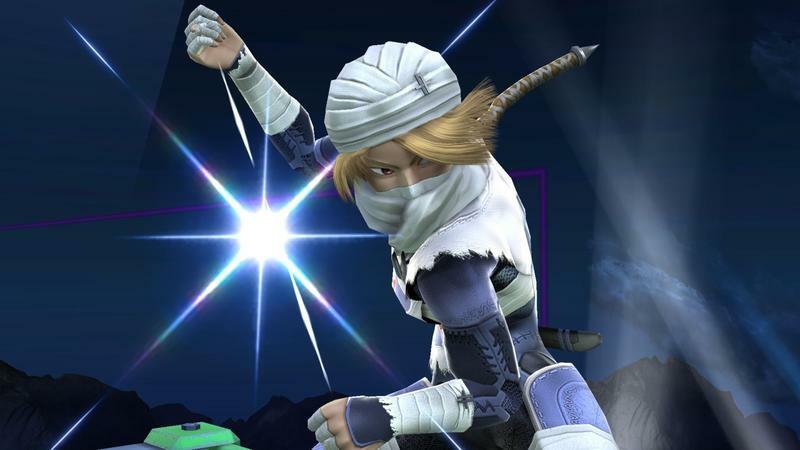 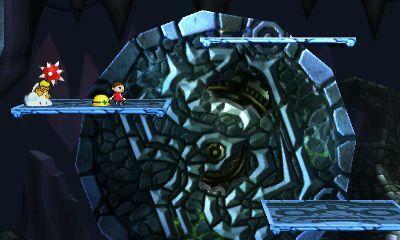 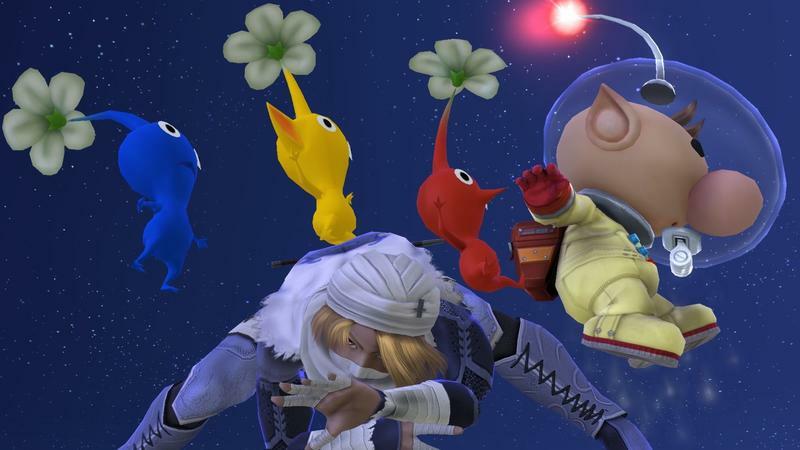 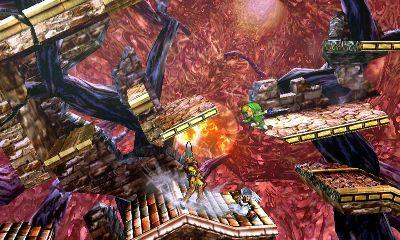 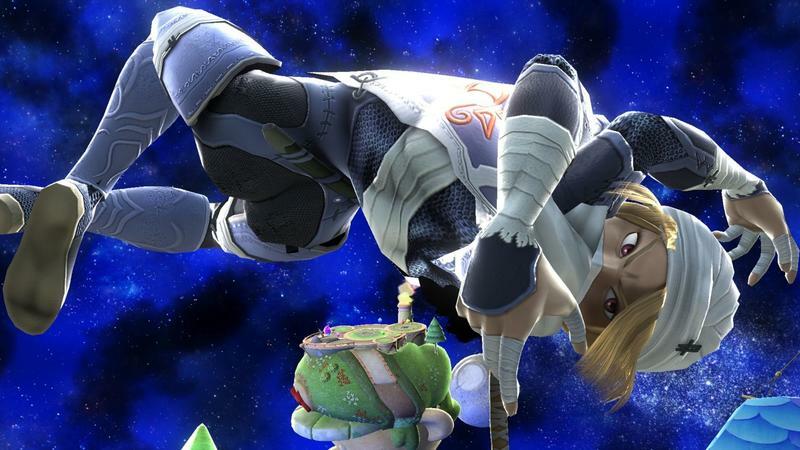 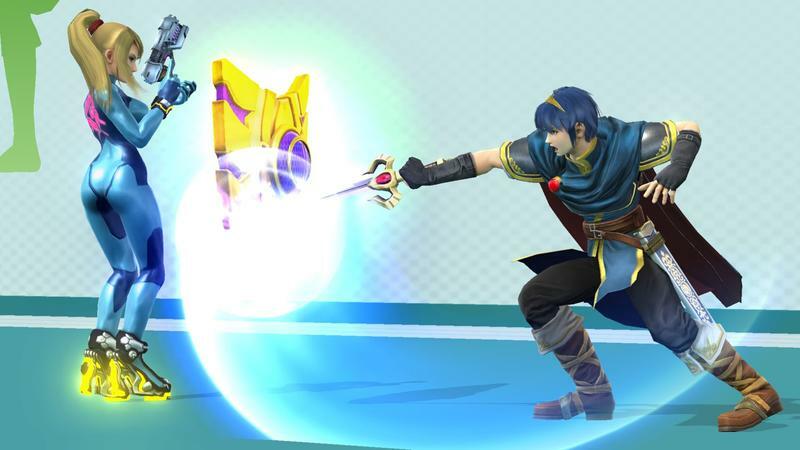 Follow the link in that tweet to a Smash page dedicated to the character reveal. 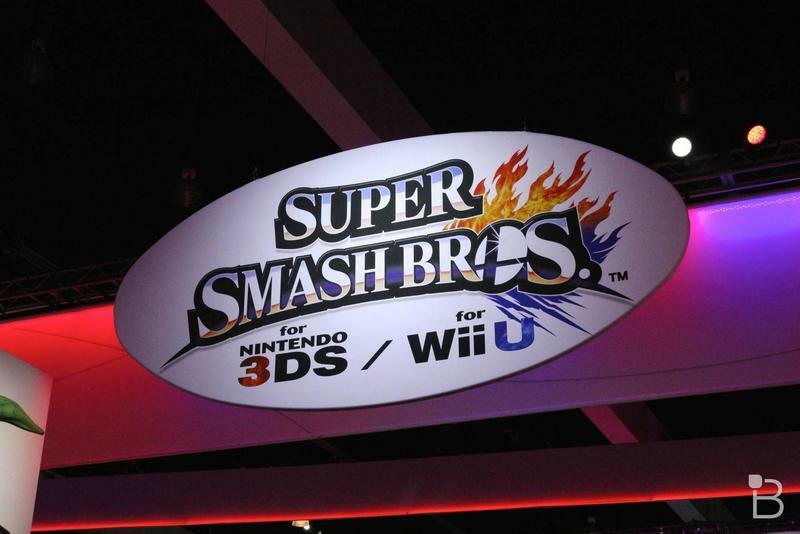 We’ll have the video of the announcement live on TechnoBuffalo Monday morning, so check back for that. 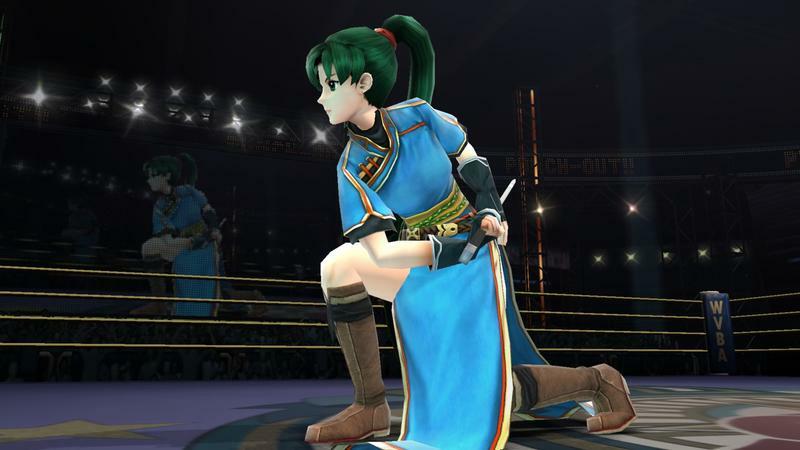 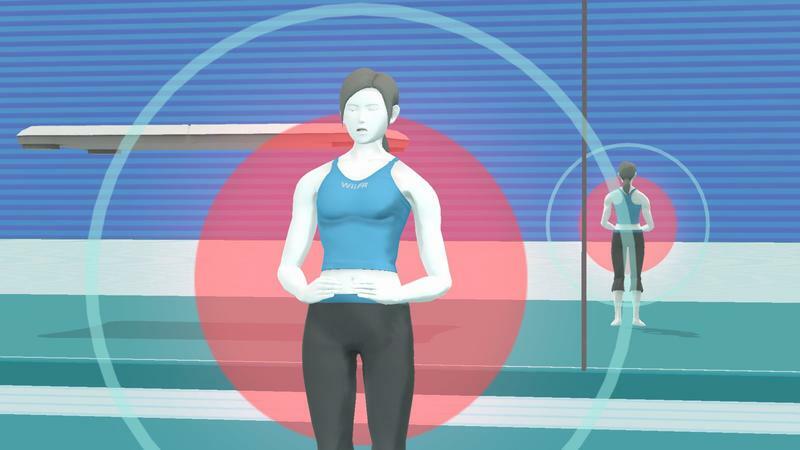 Our own Ron Duwell recently did a feature discussing which characters are currently missing from the announced roster. 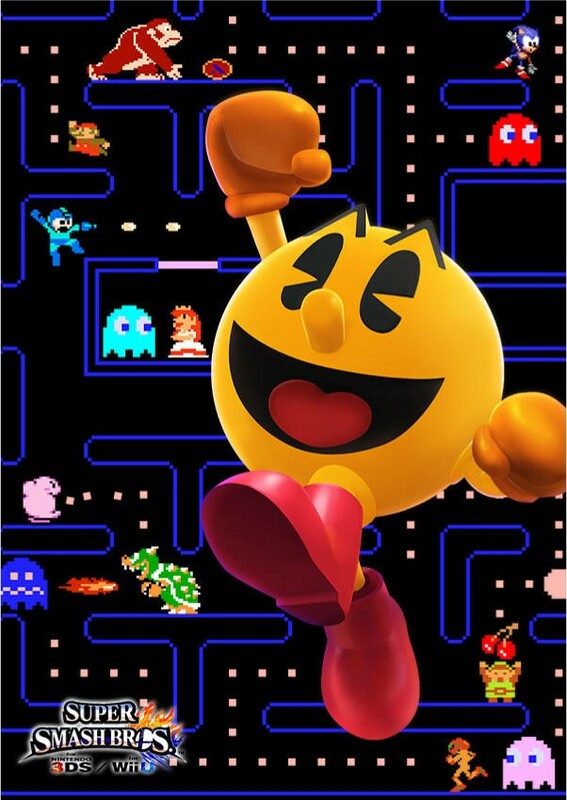 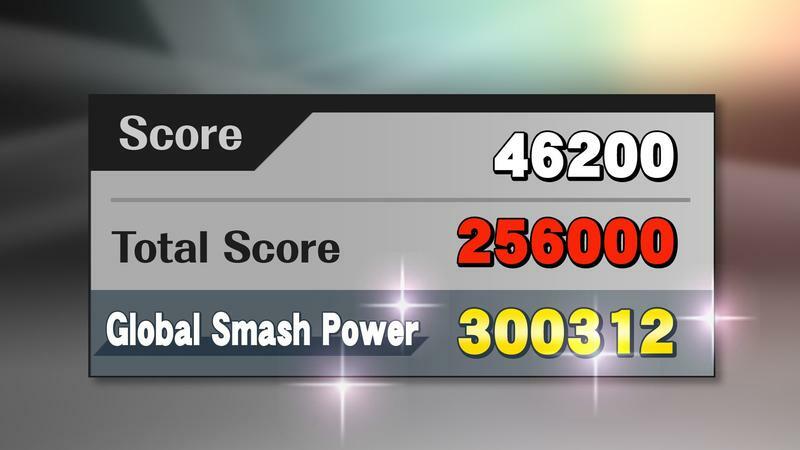 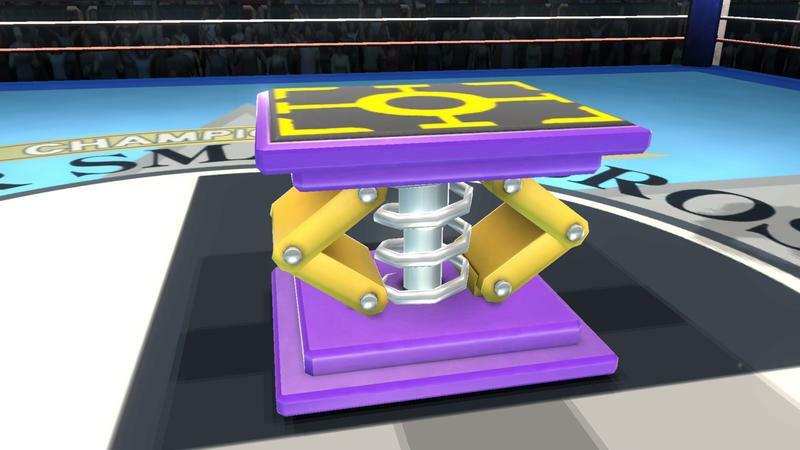 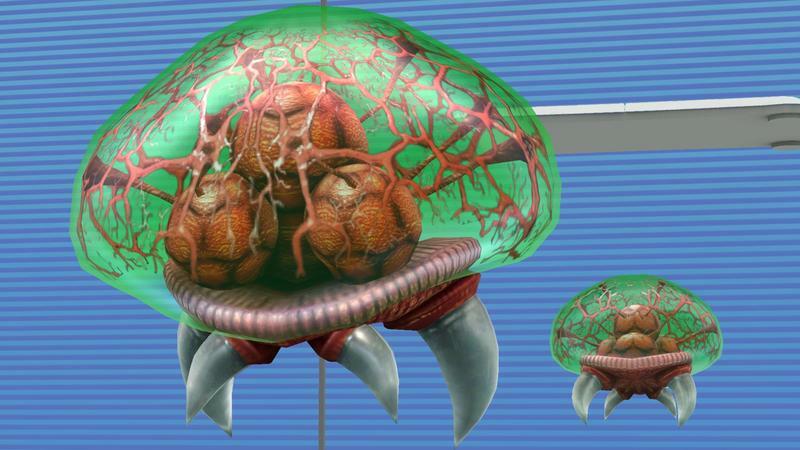 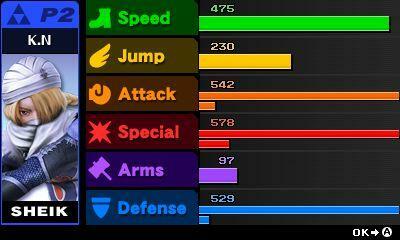 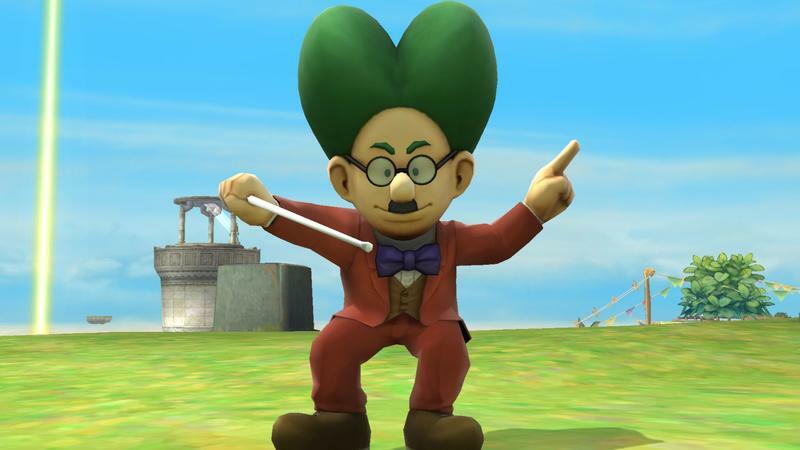 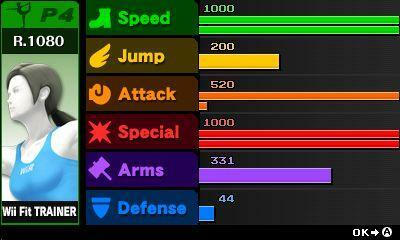 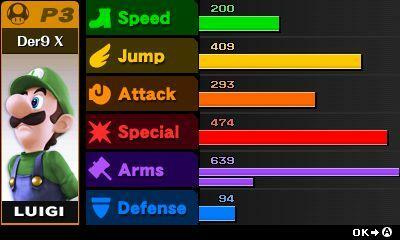 Maybe Nintendo will reveal one of the ones Ron singles out. 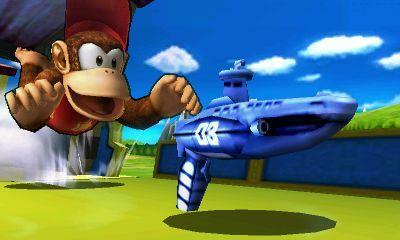 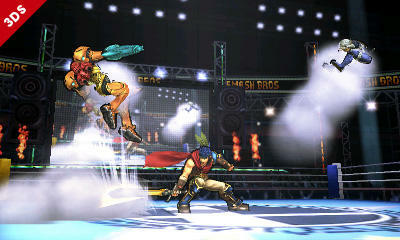 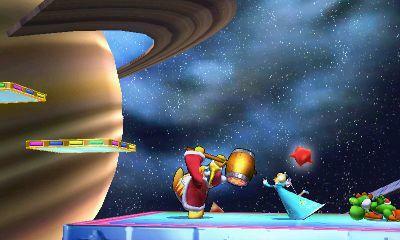 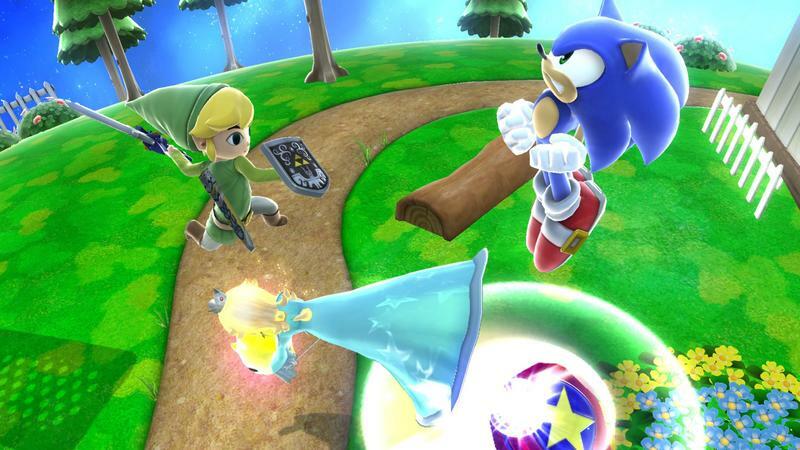 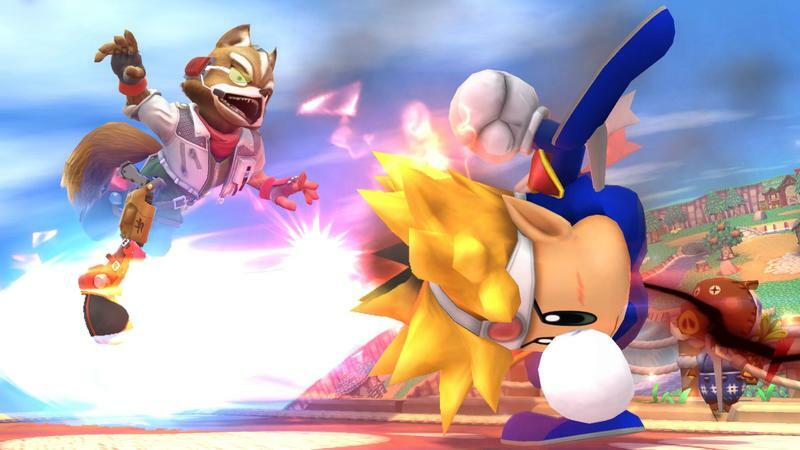 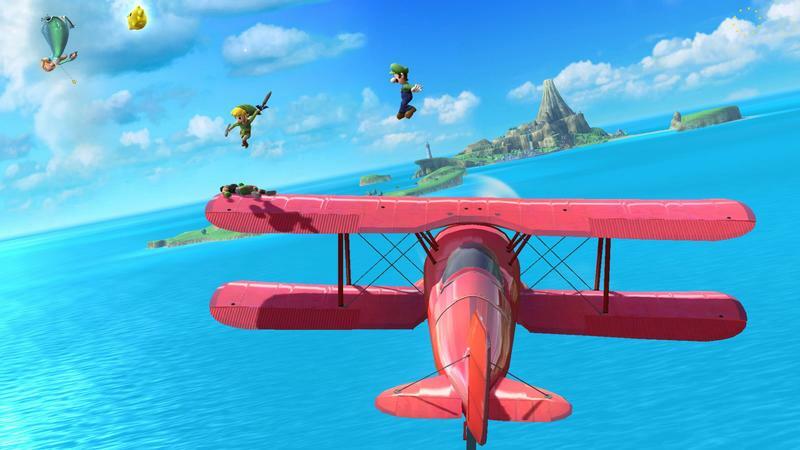 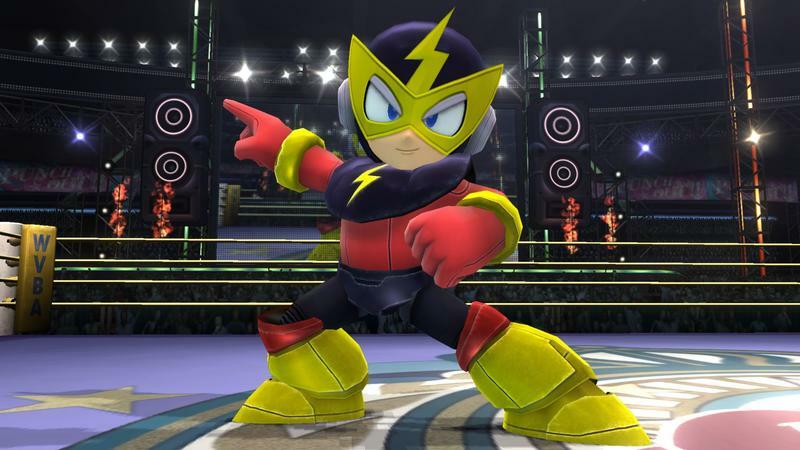 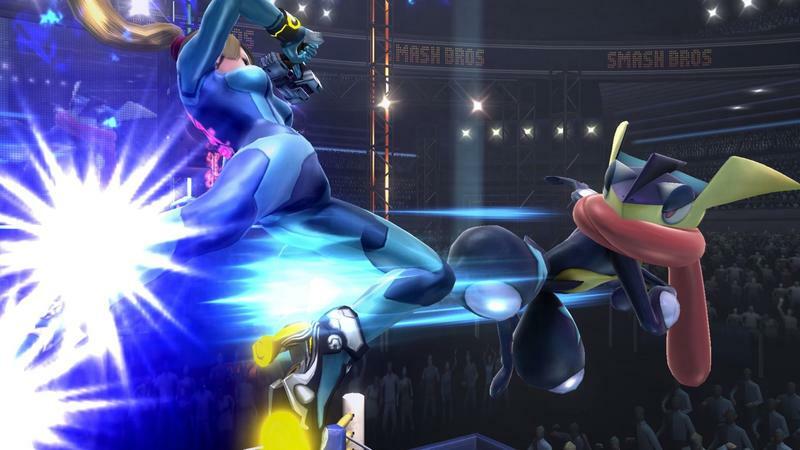 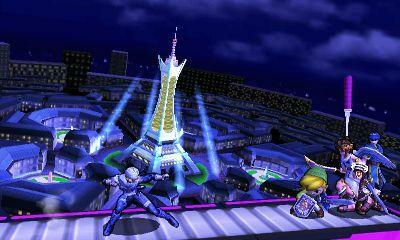 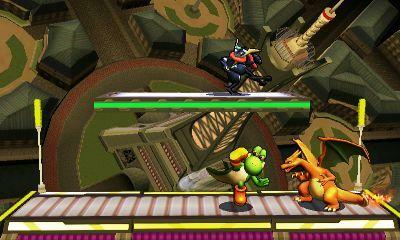 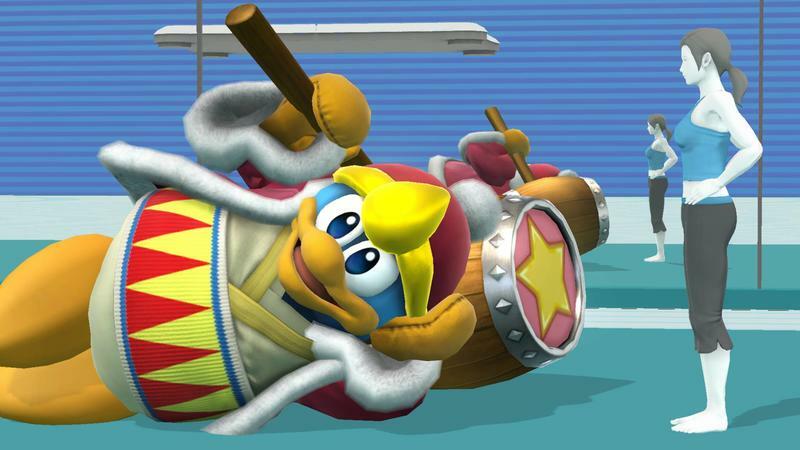 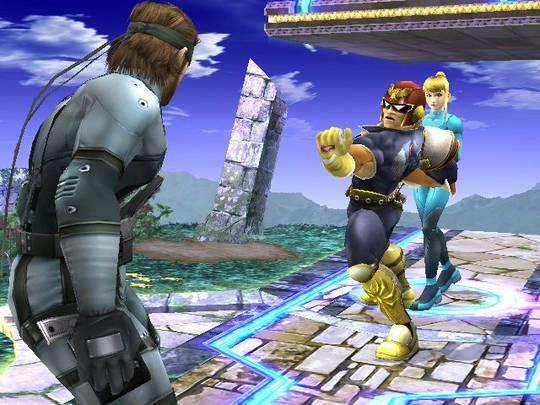 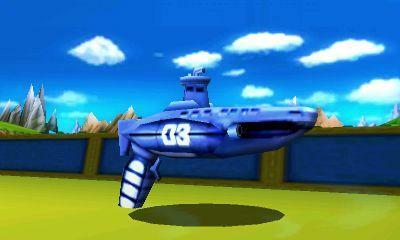 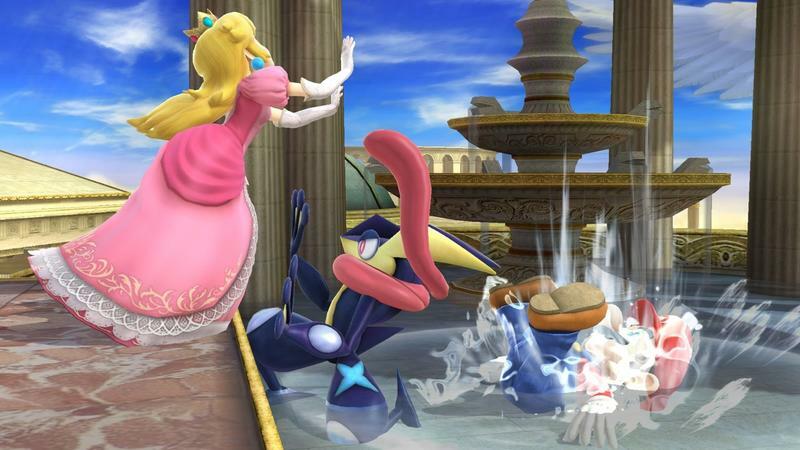 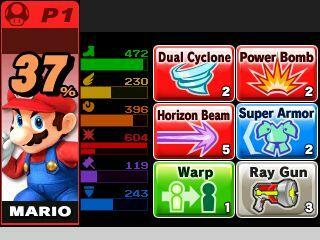 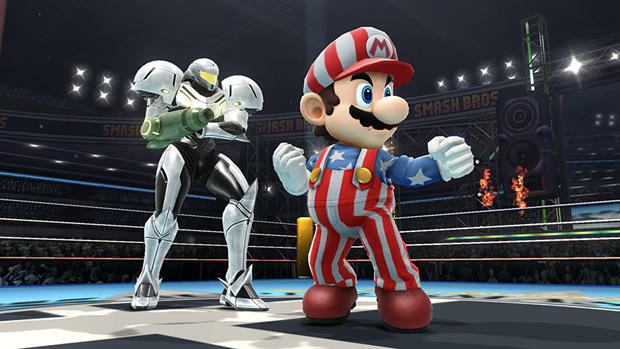 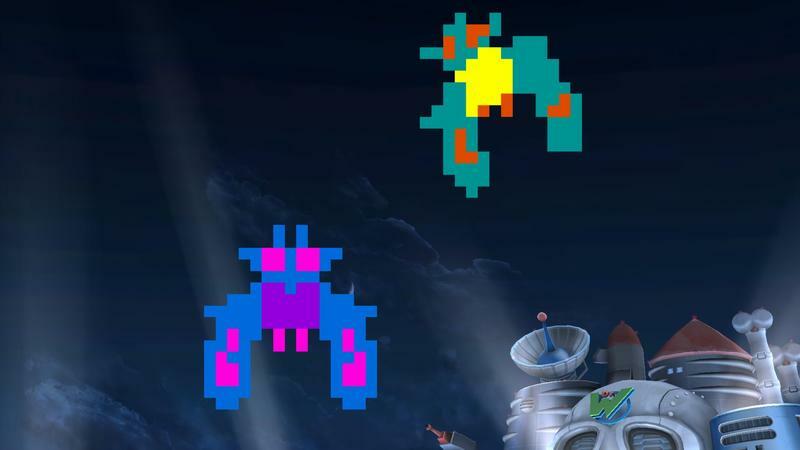 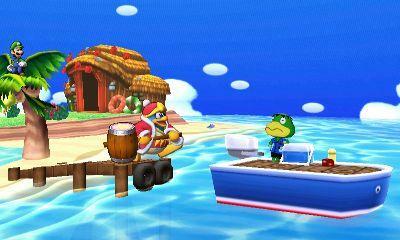 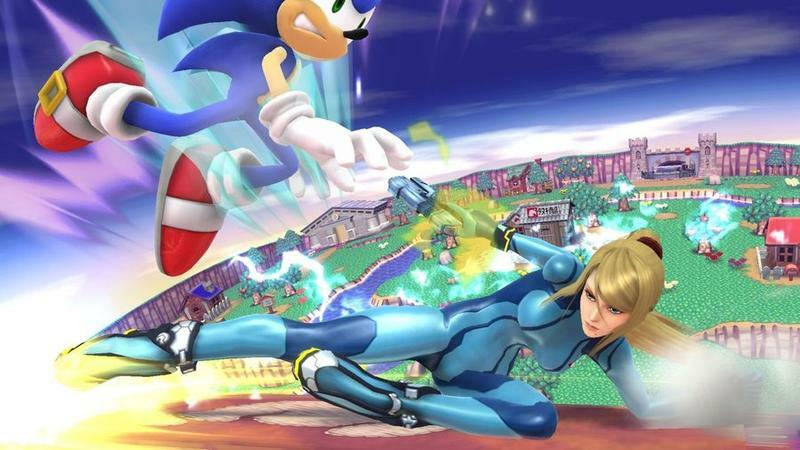 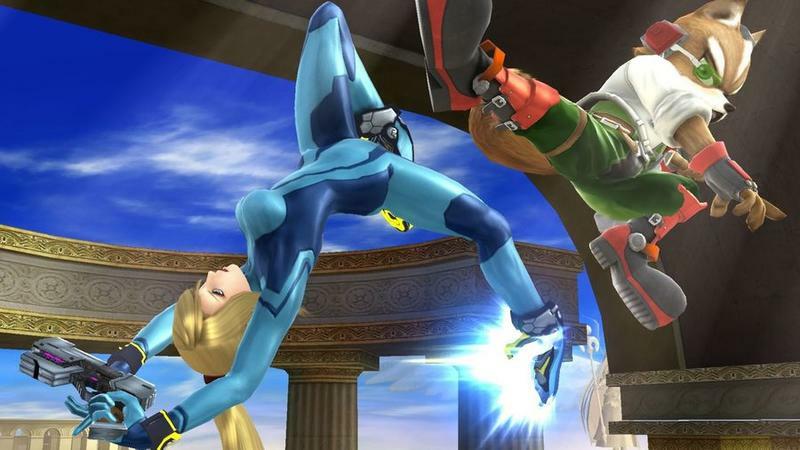 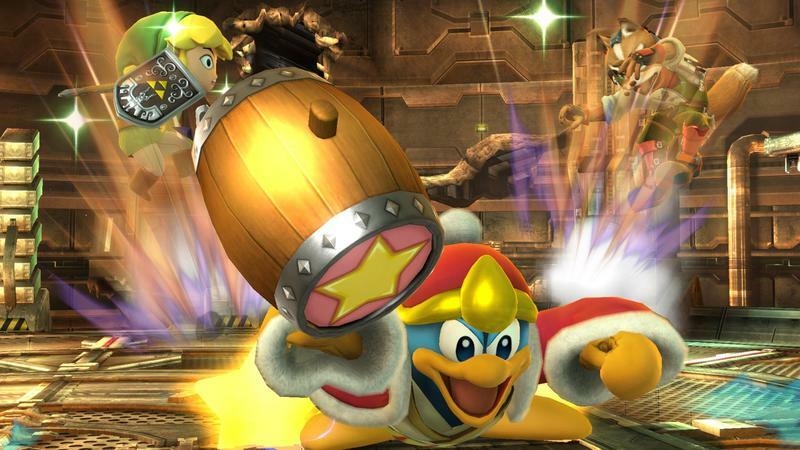 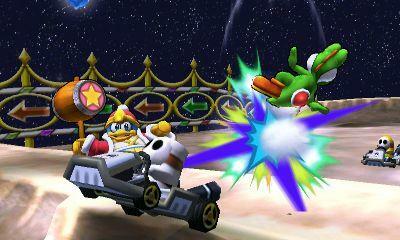 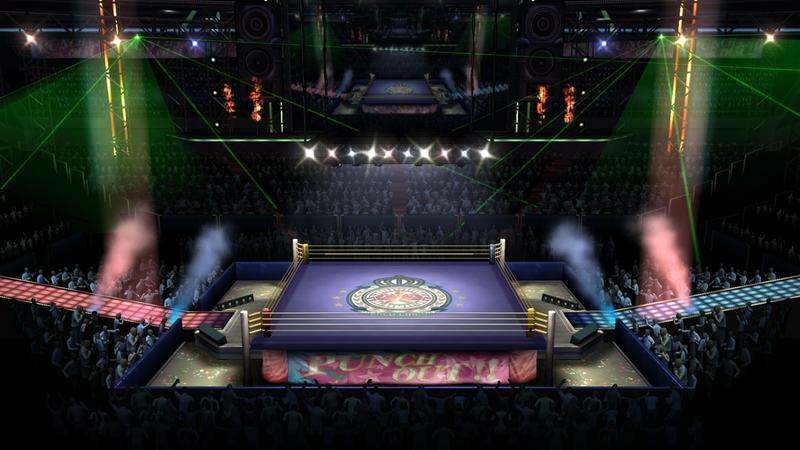 Look, if it isn’t Captain Falcon or Wario, I’m not sure how I’ll handle myself after the show is over.